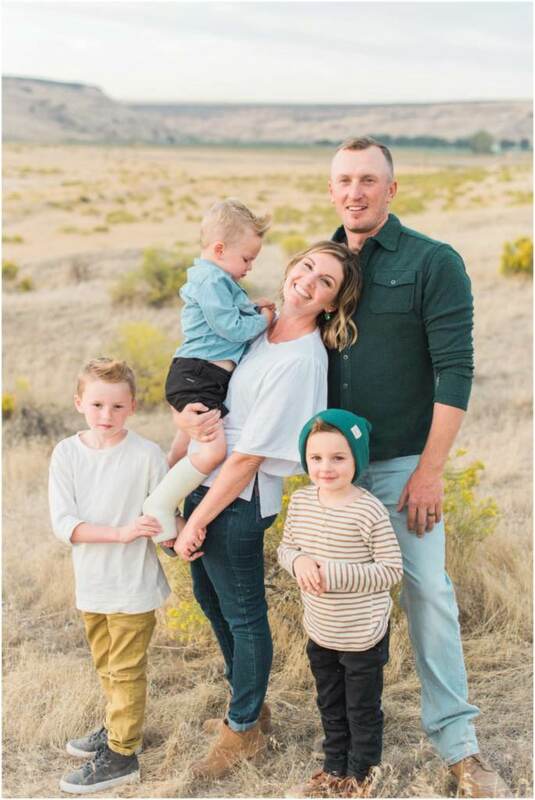 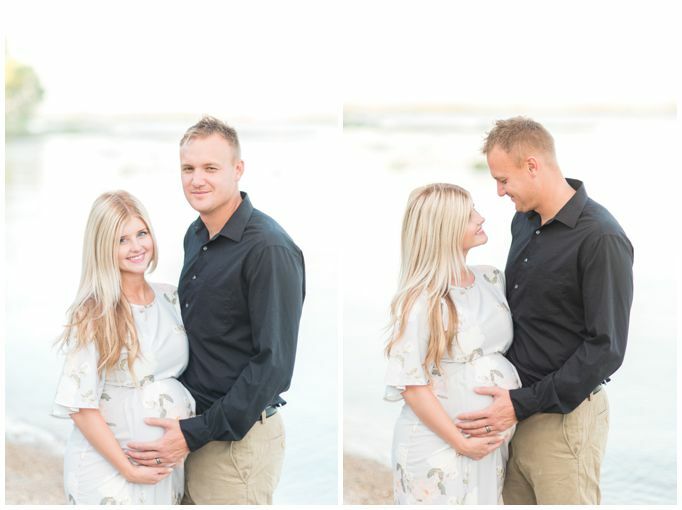 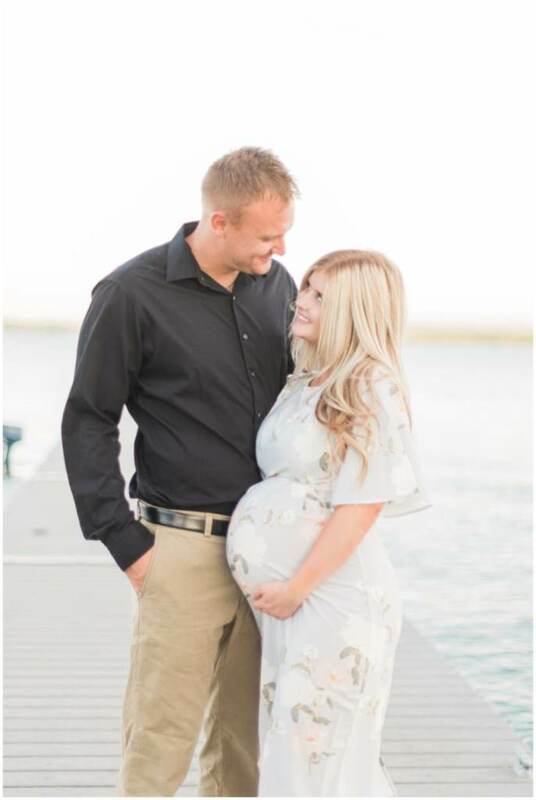 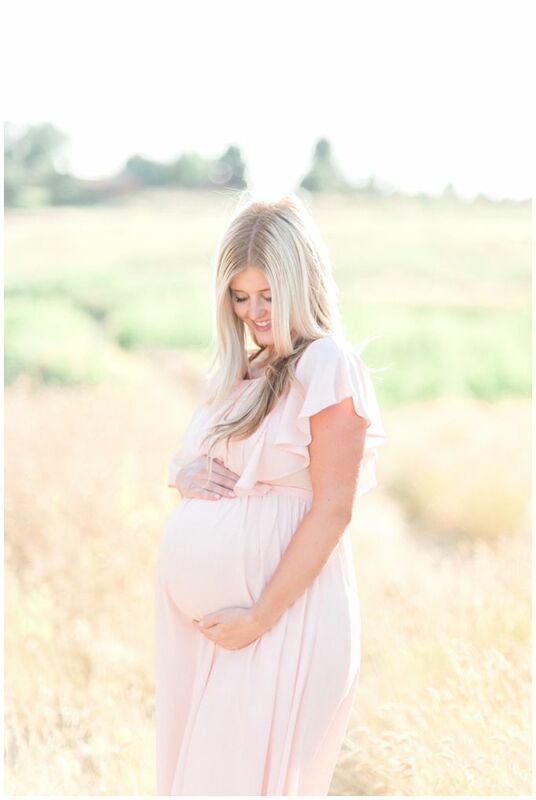 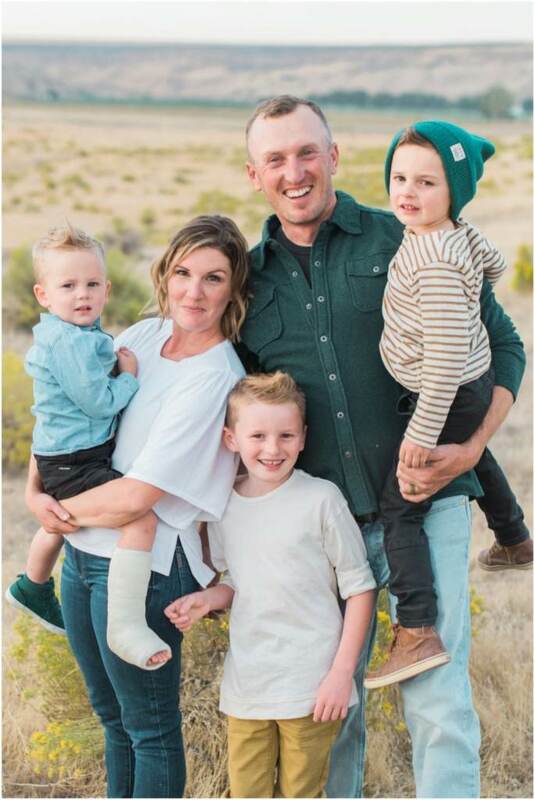 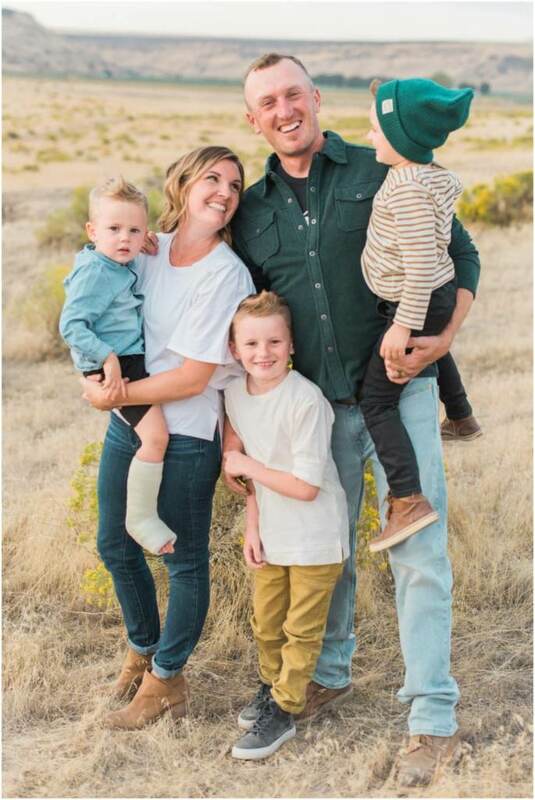 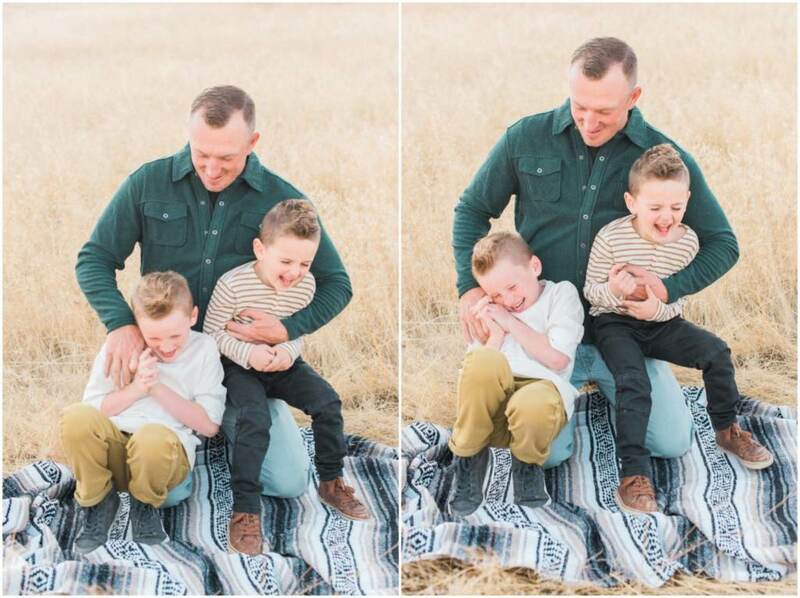 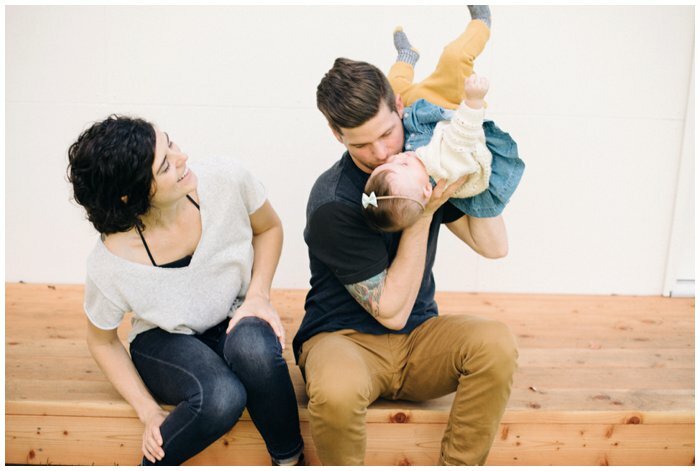 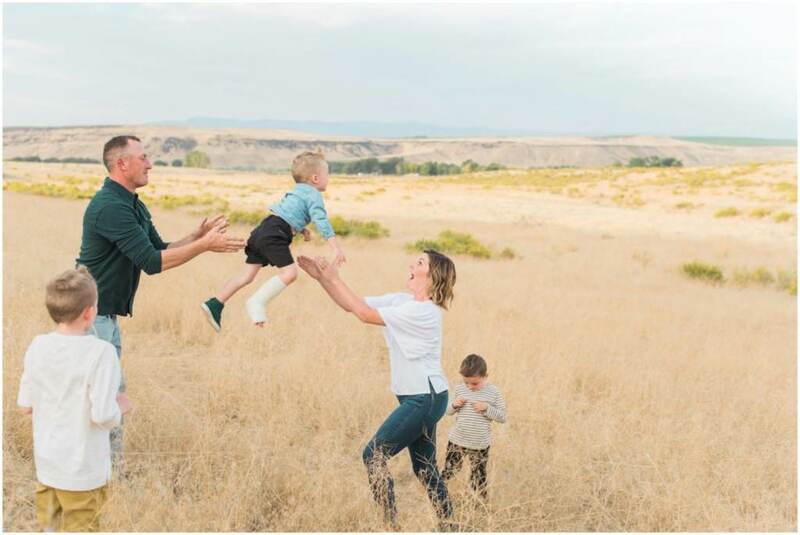 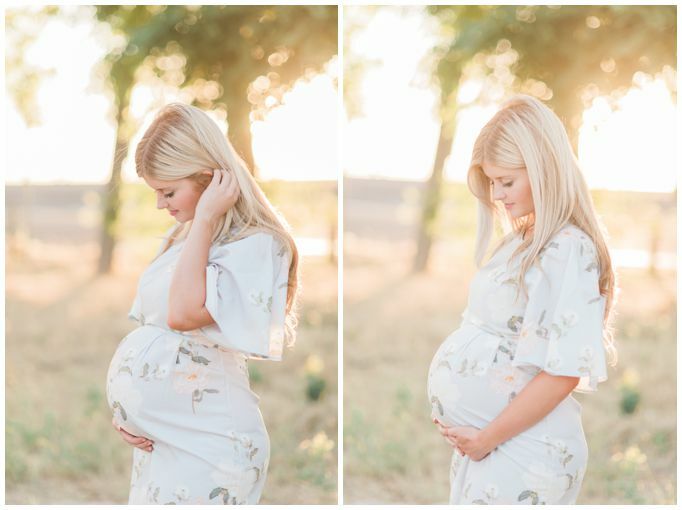 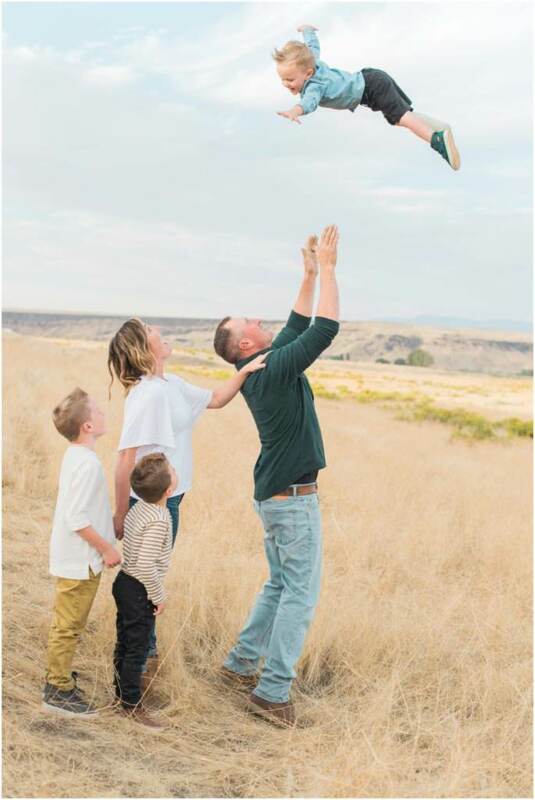 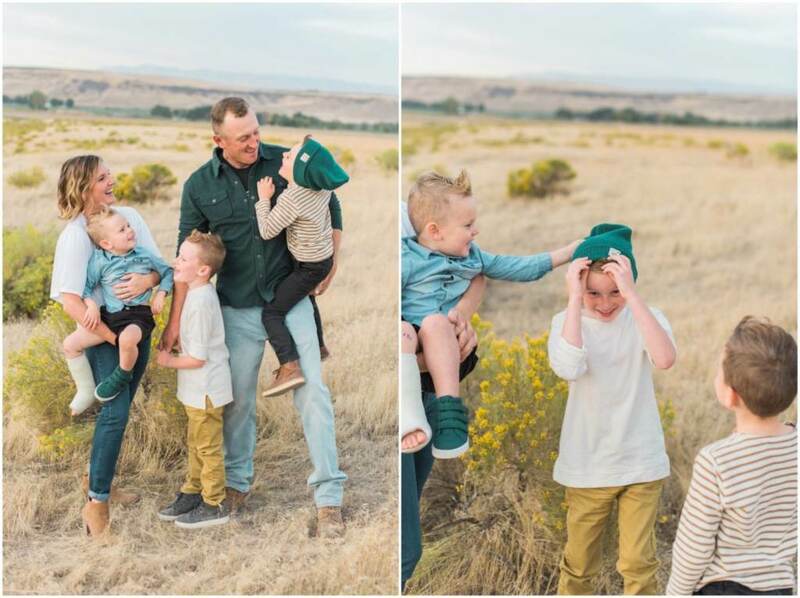 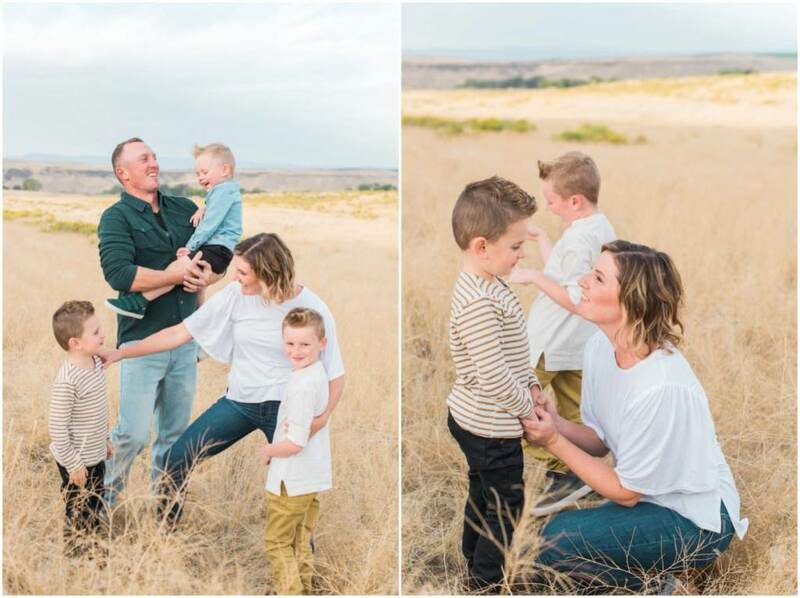 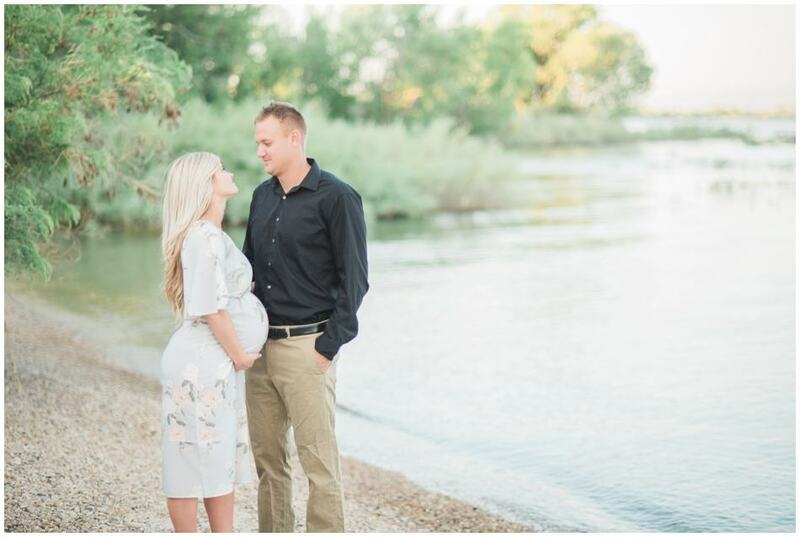 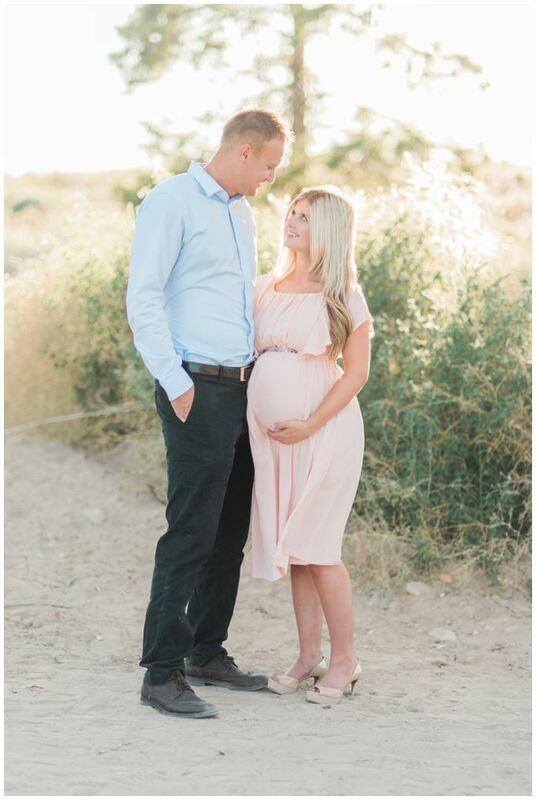 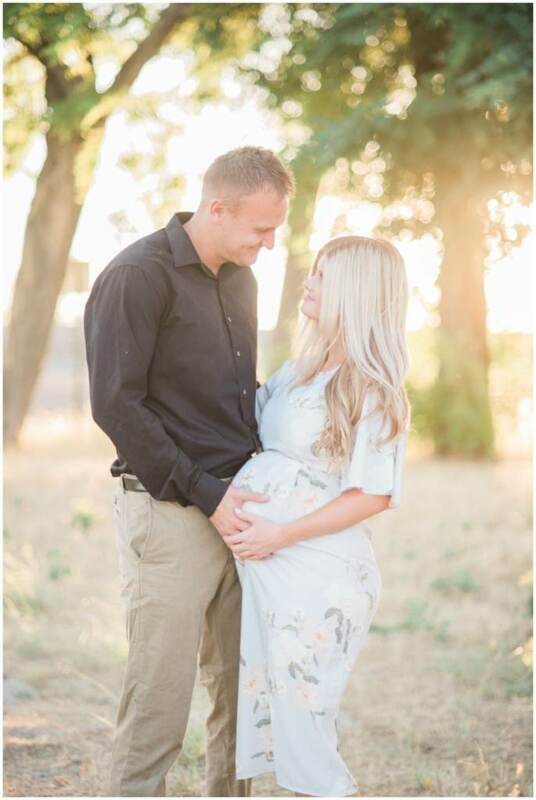 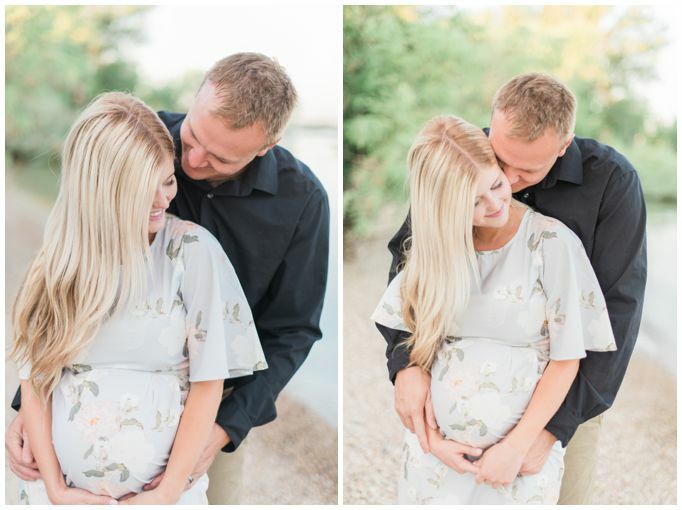 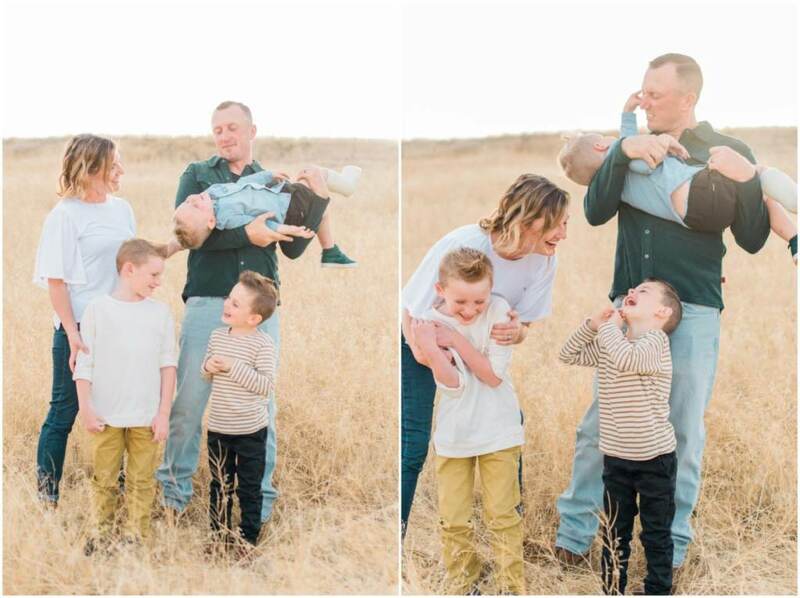 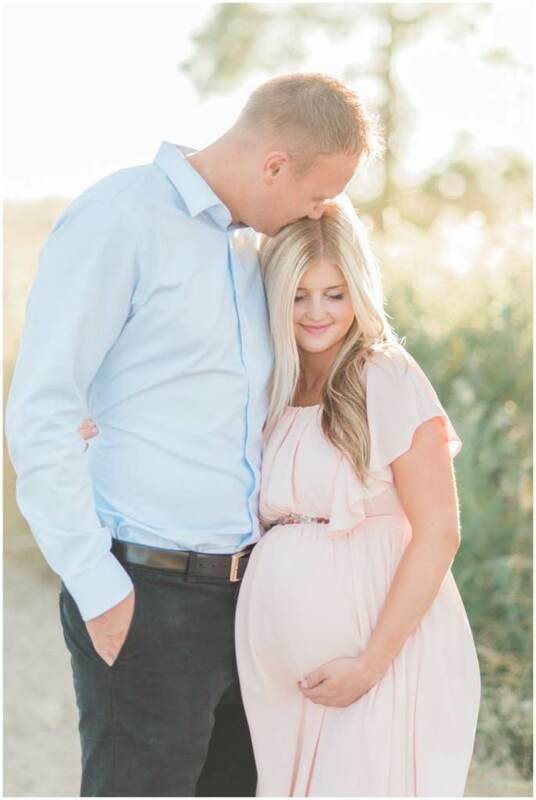 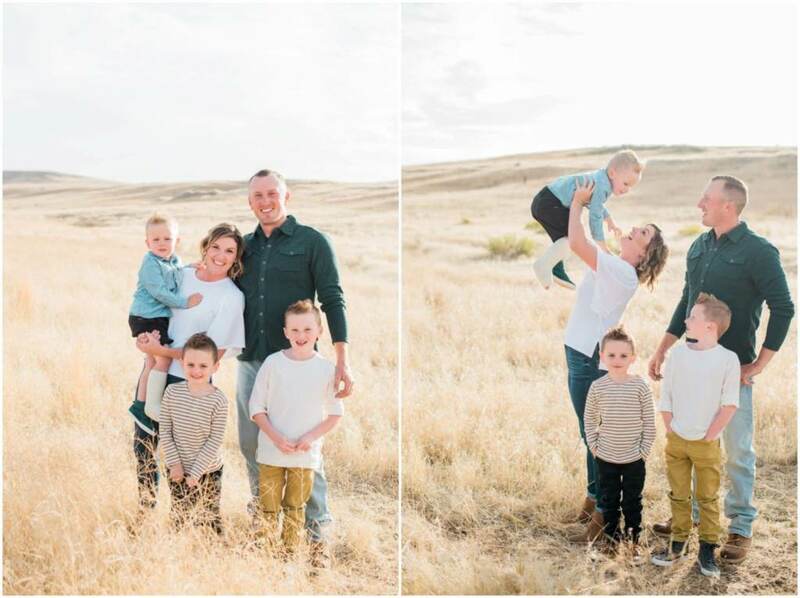 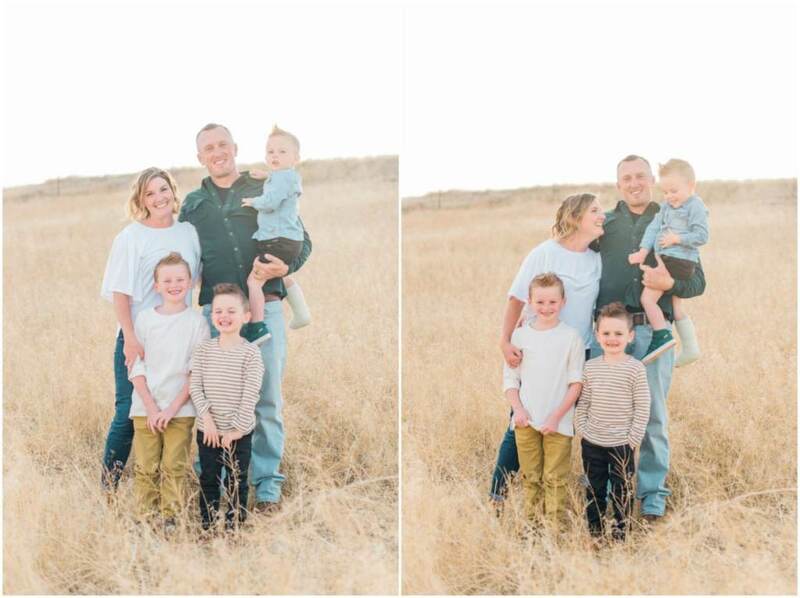 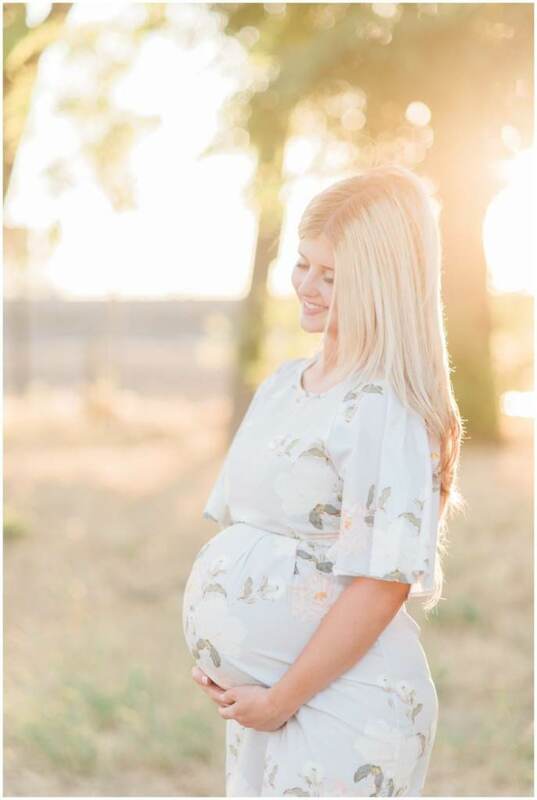 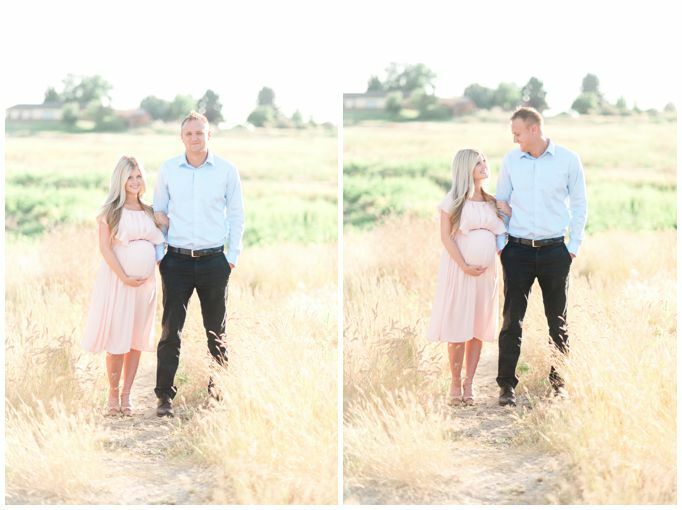 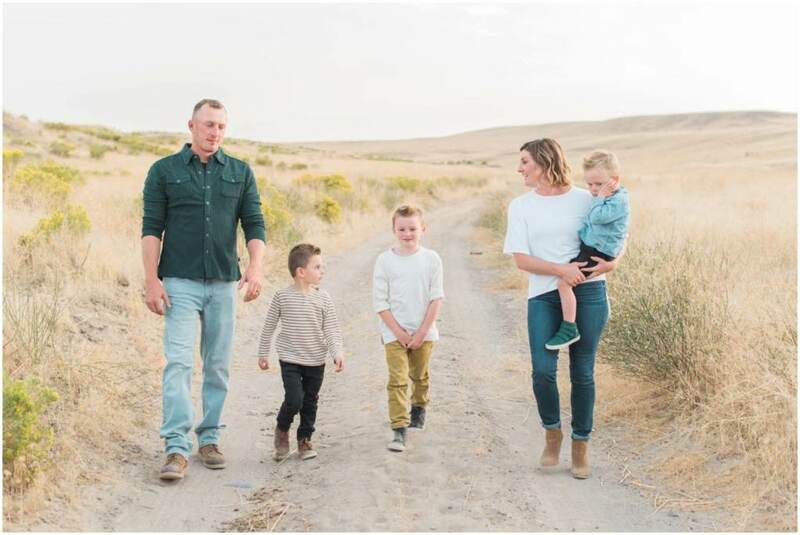 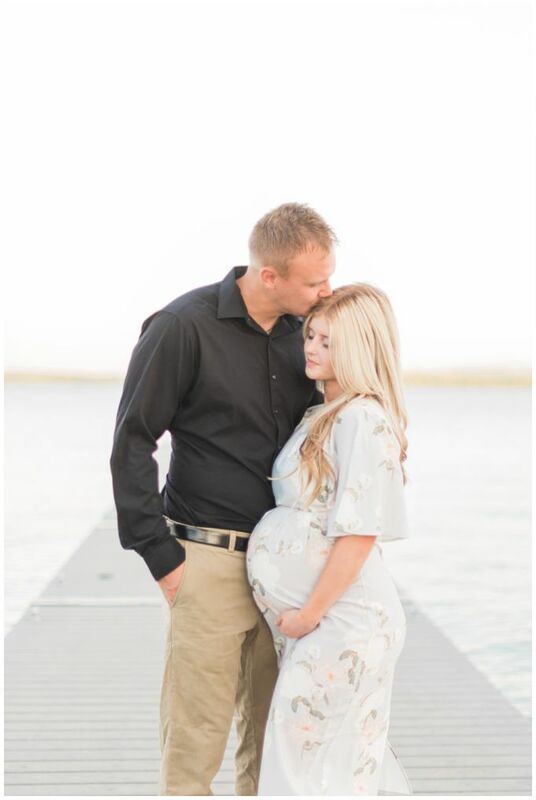 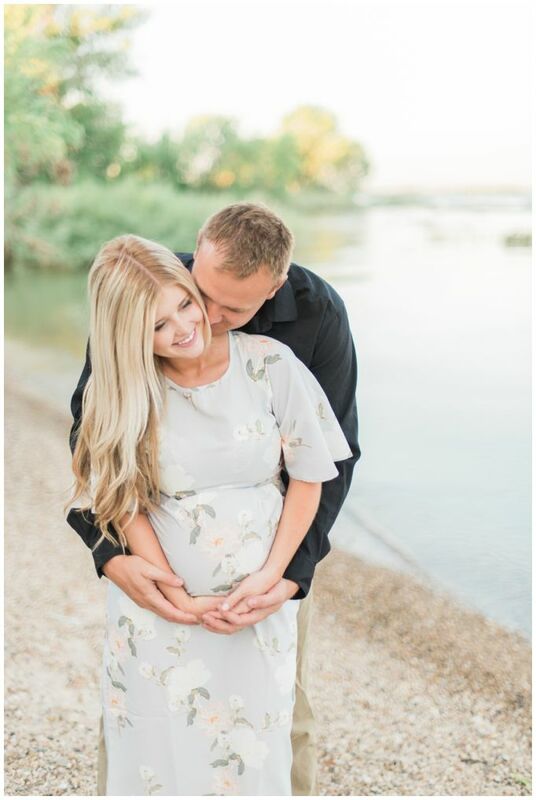 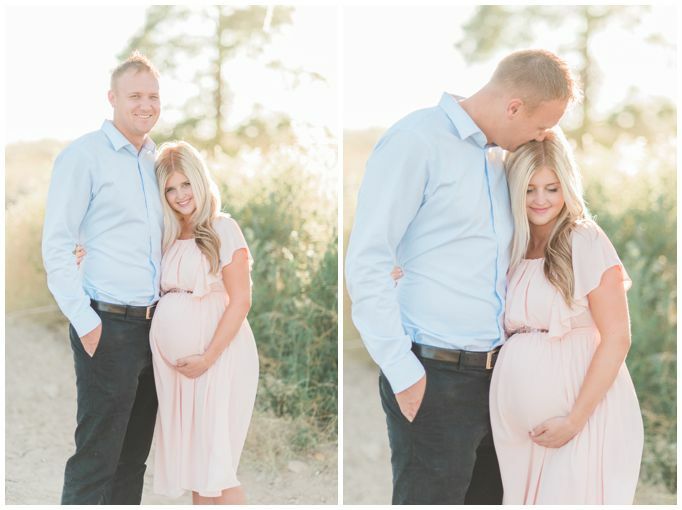 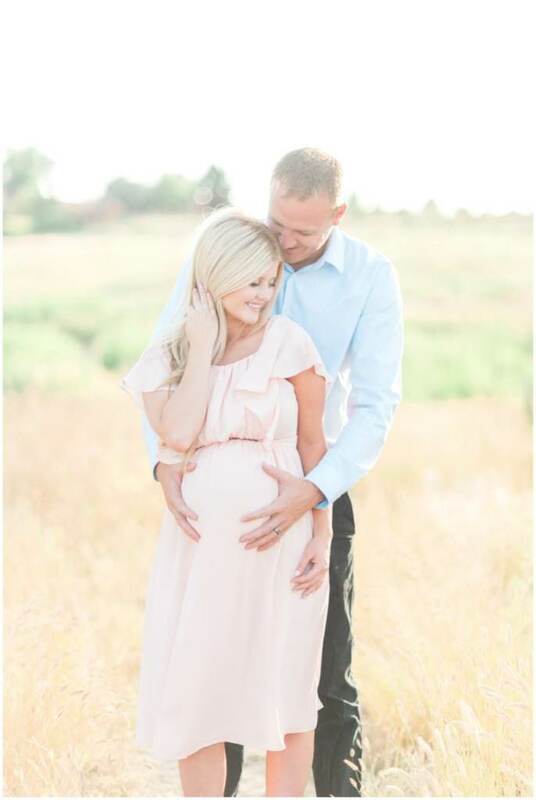 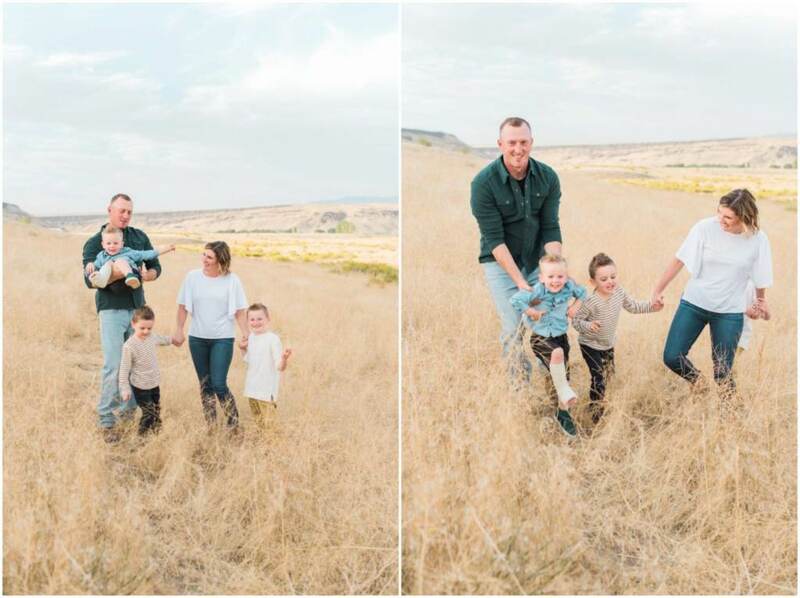 I have been lucky enough to photograph this sweet Boise area family every year for several years now. 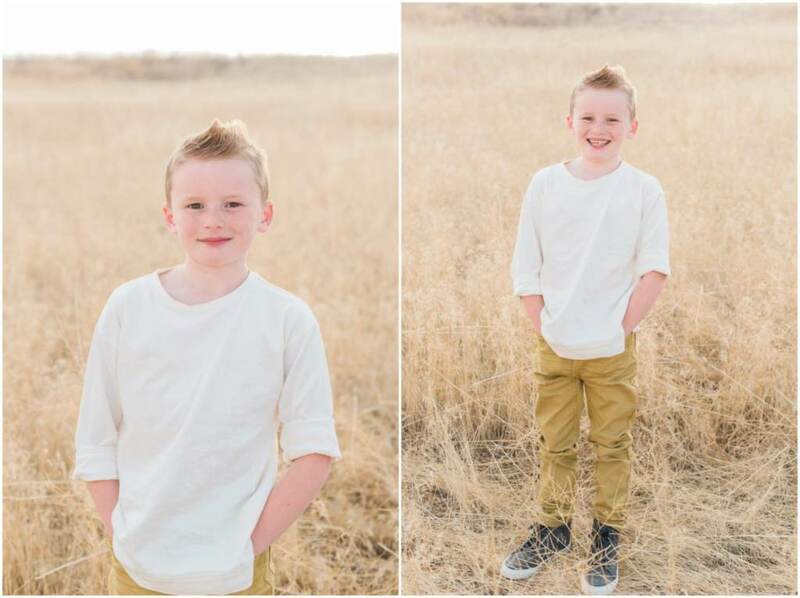 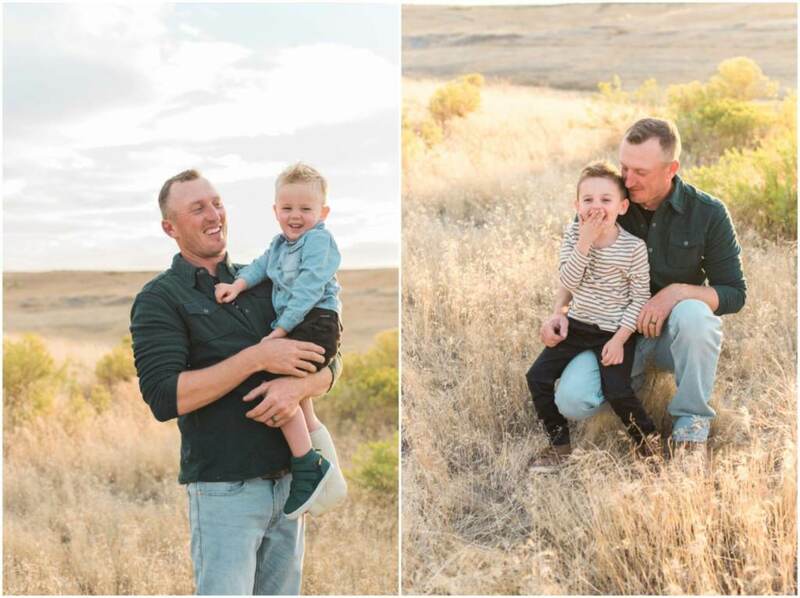 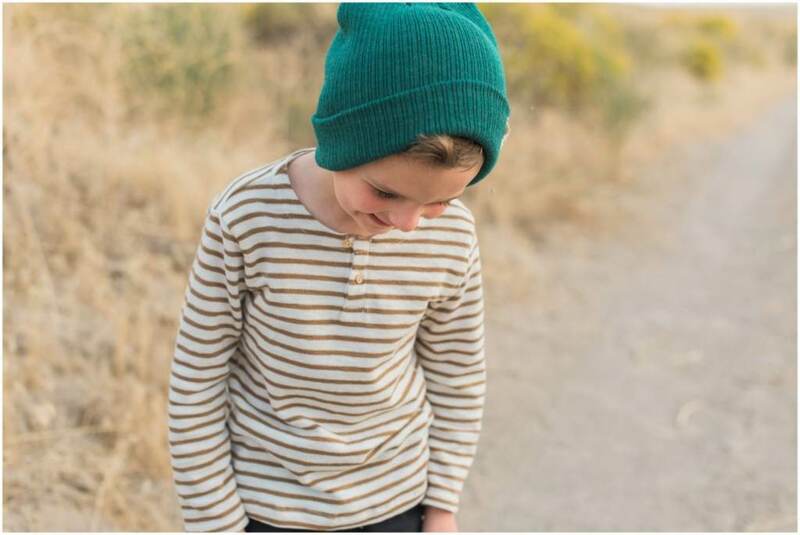 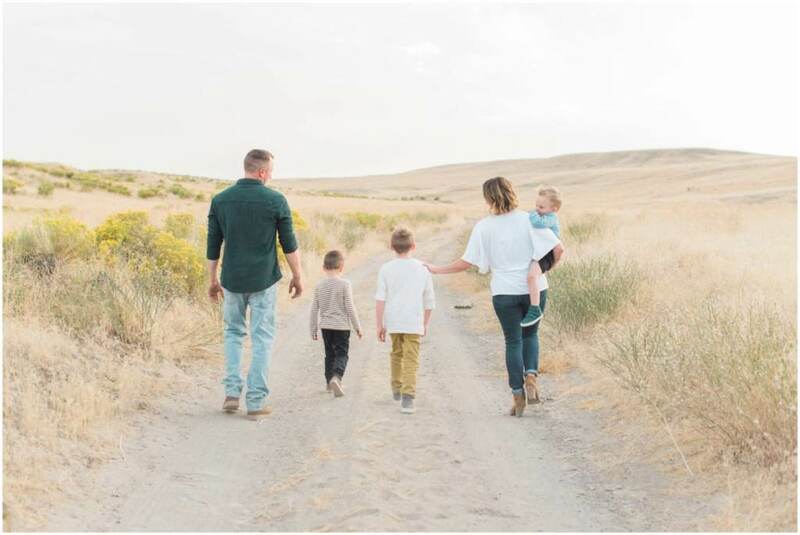 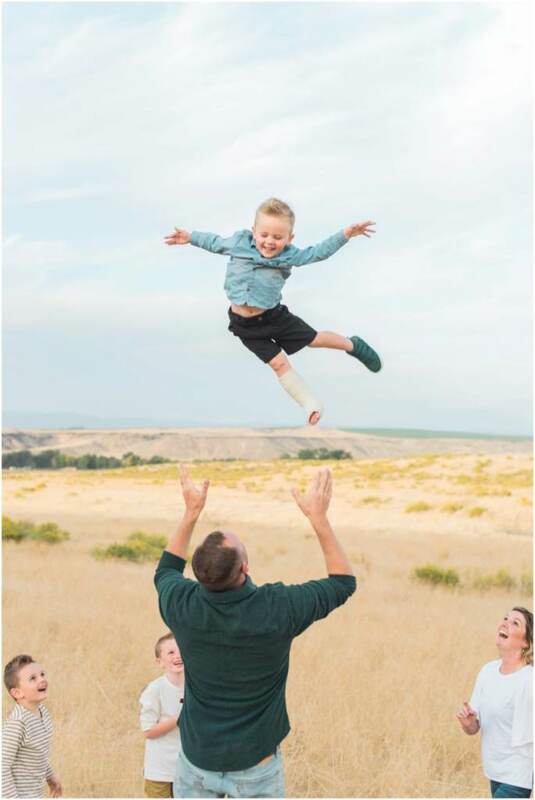 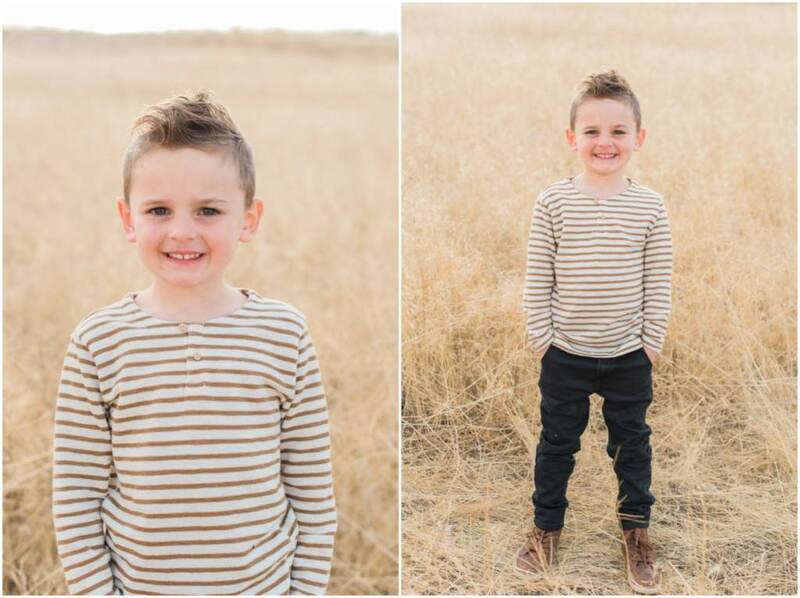 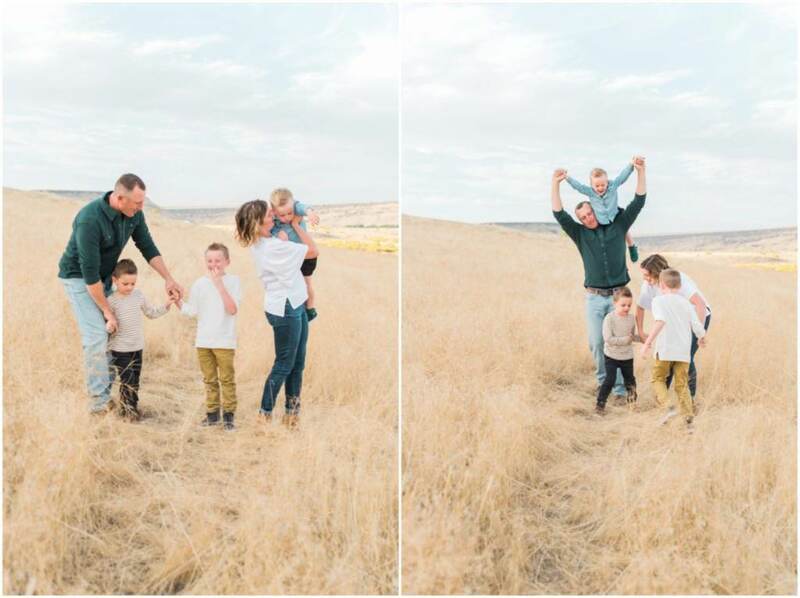 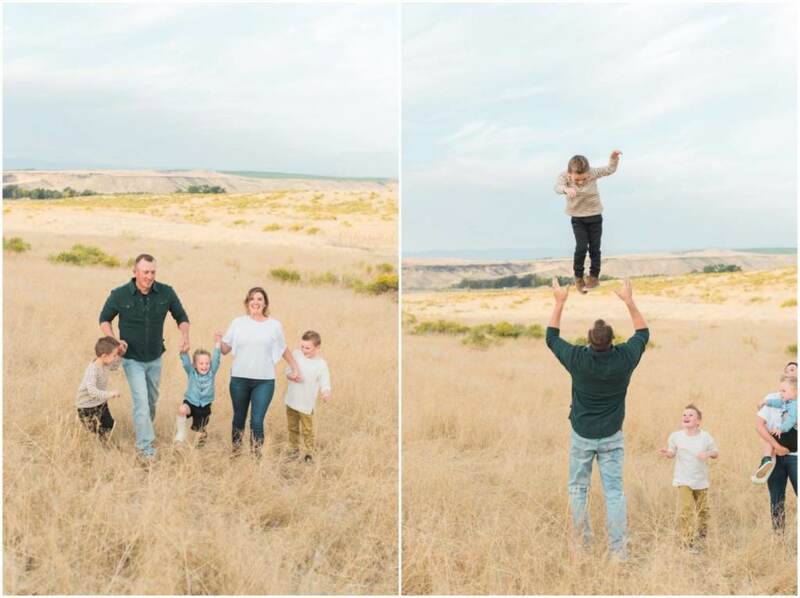 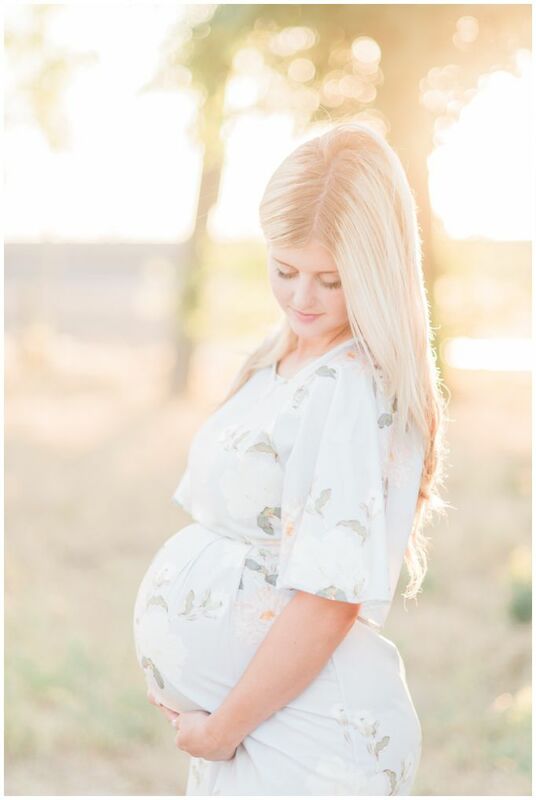 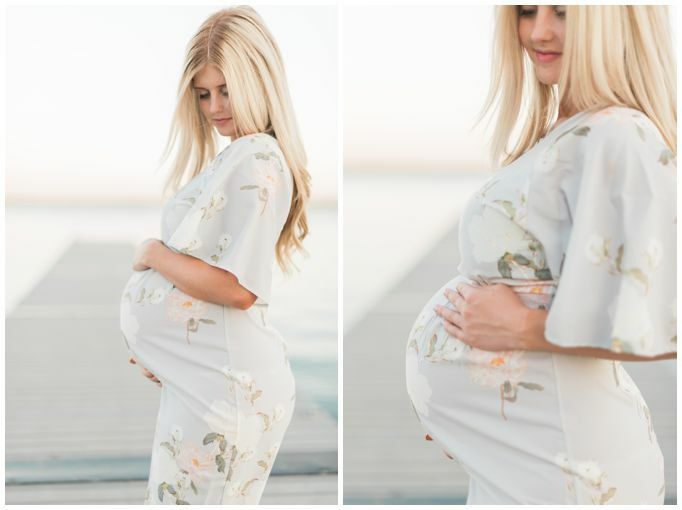 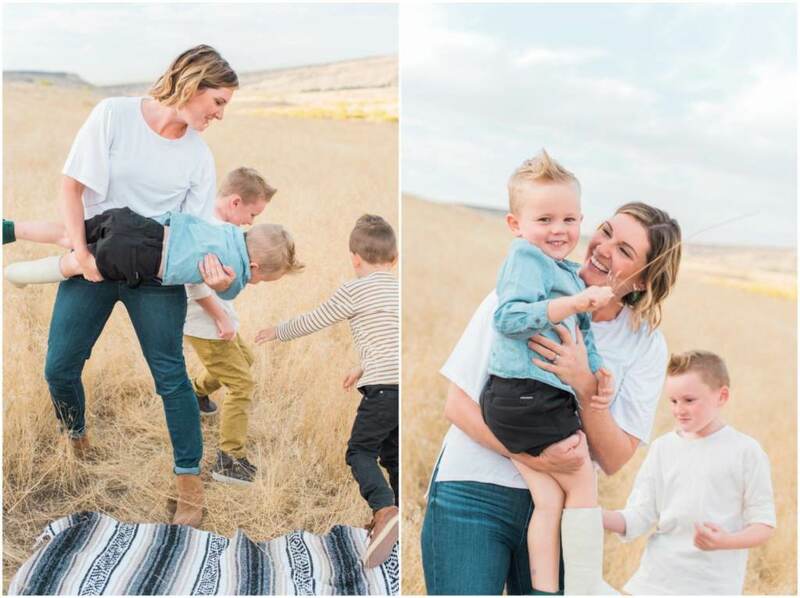 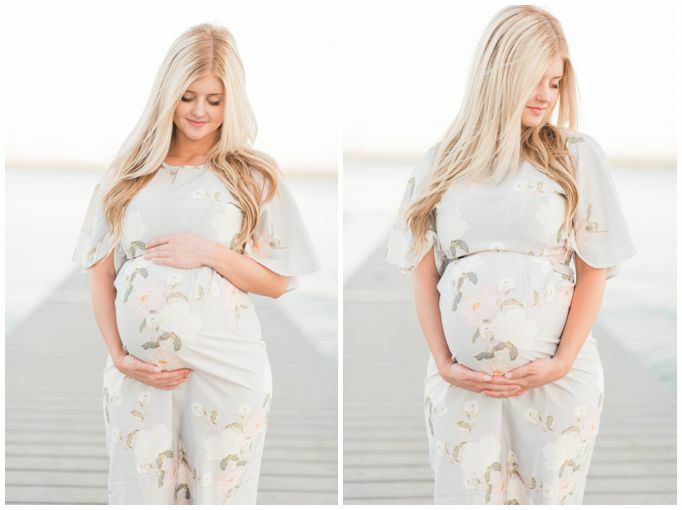 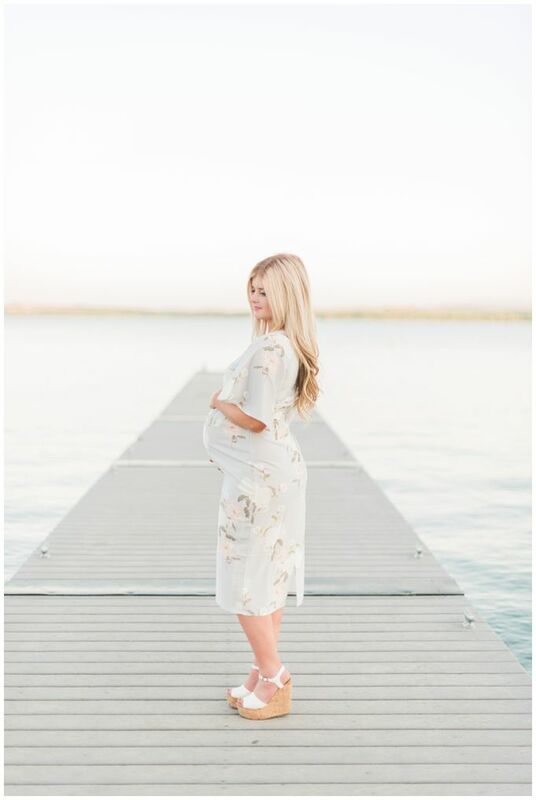 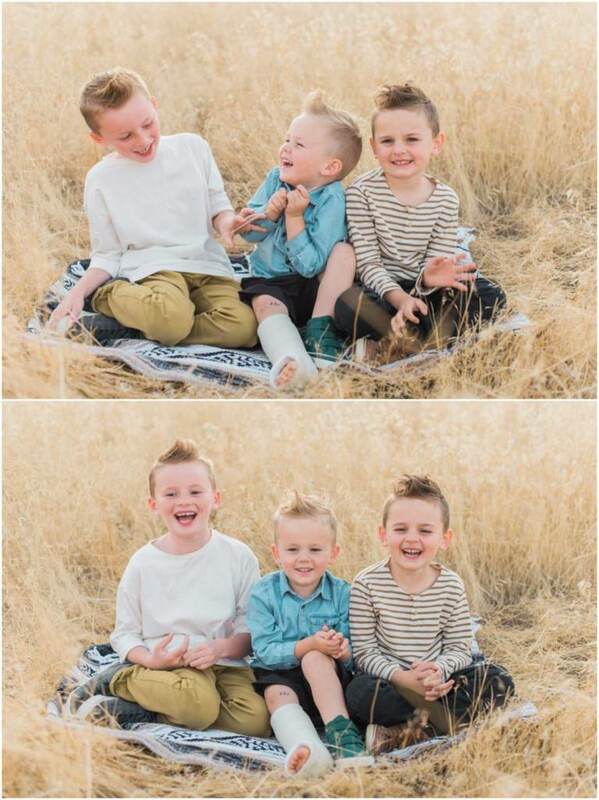 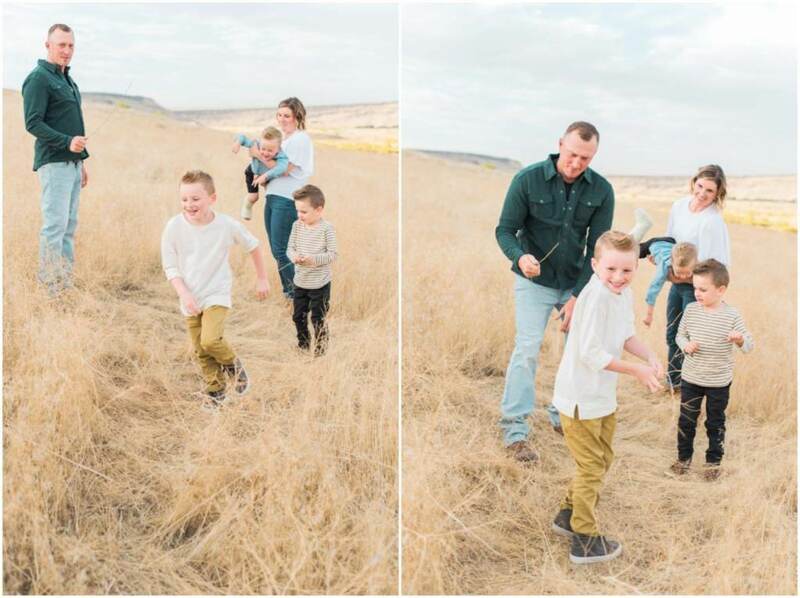 They have grown from a family of 4 to a family of five, and this is always one of my favorite sessions of the year! 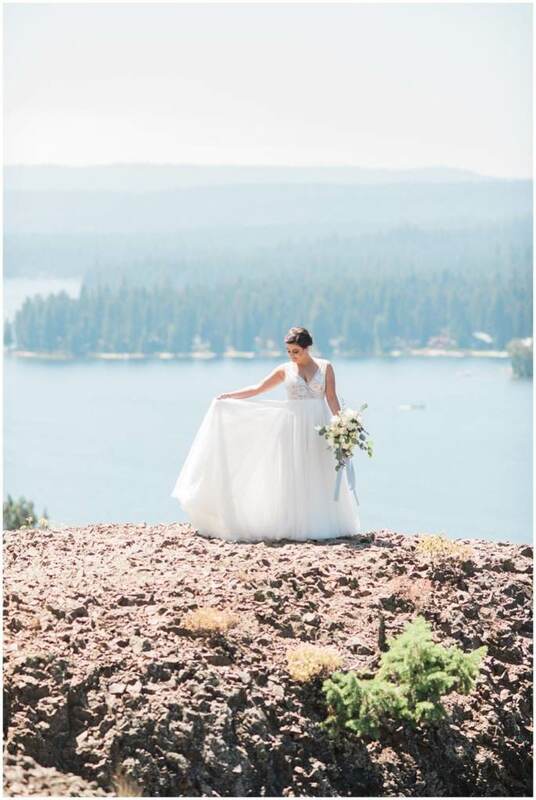 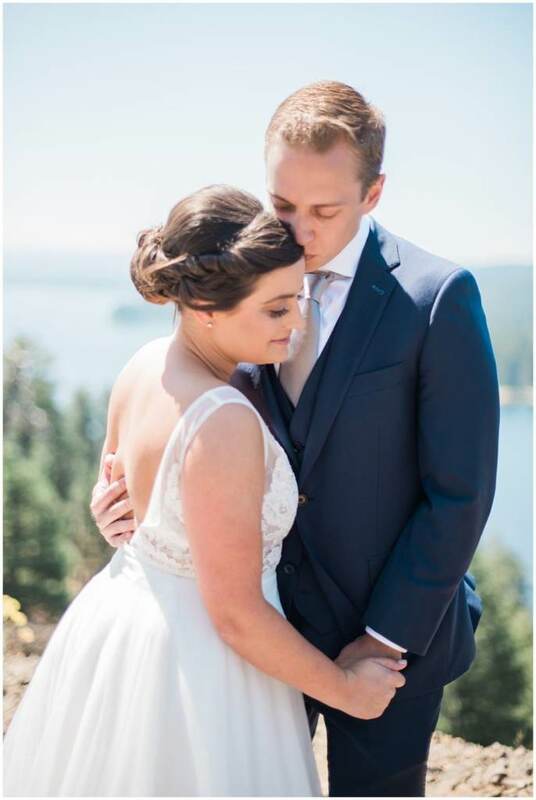 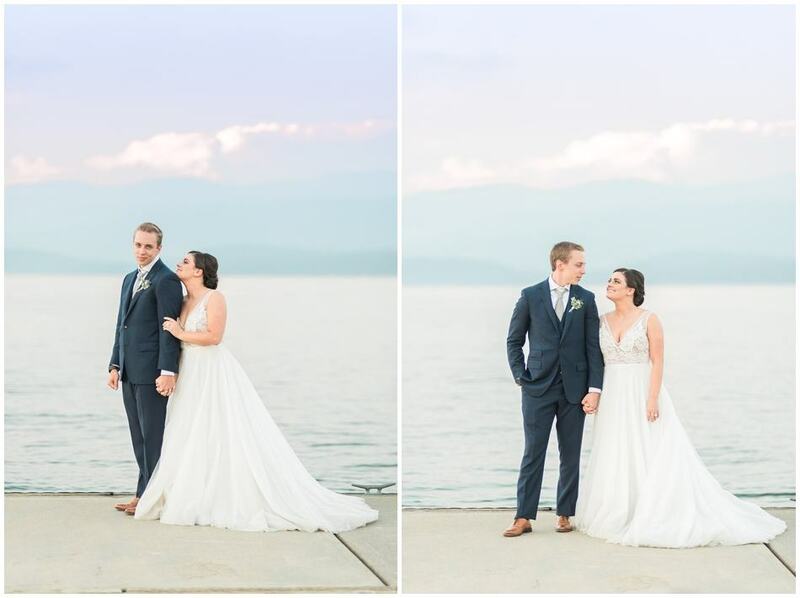 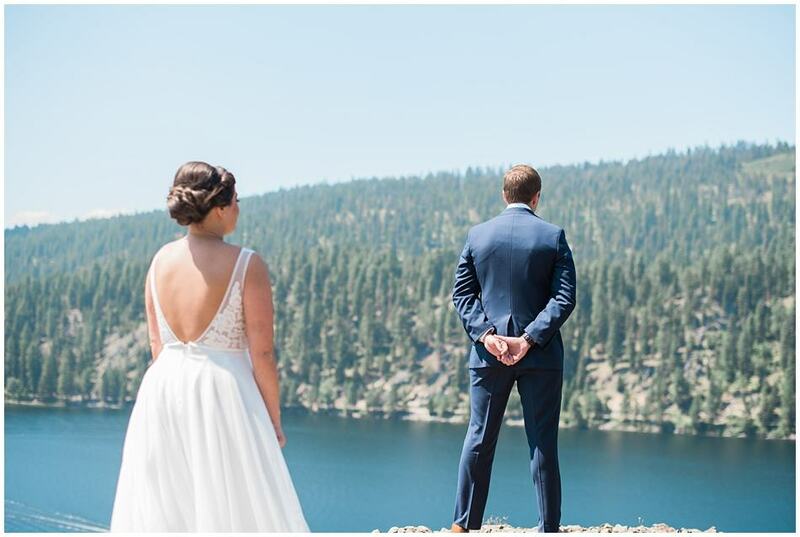 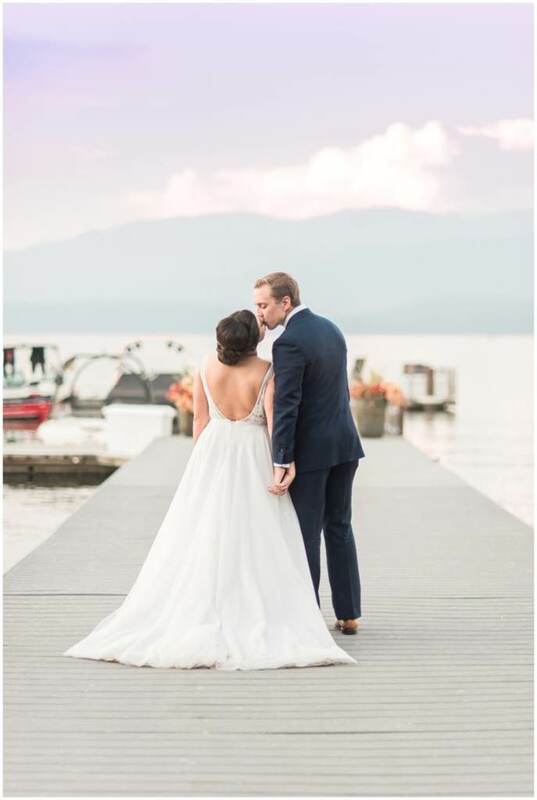 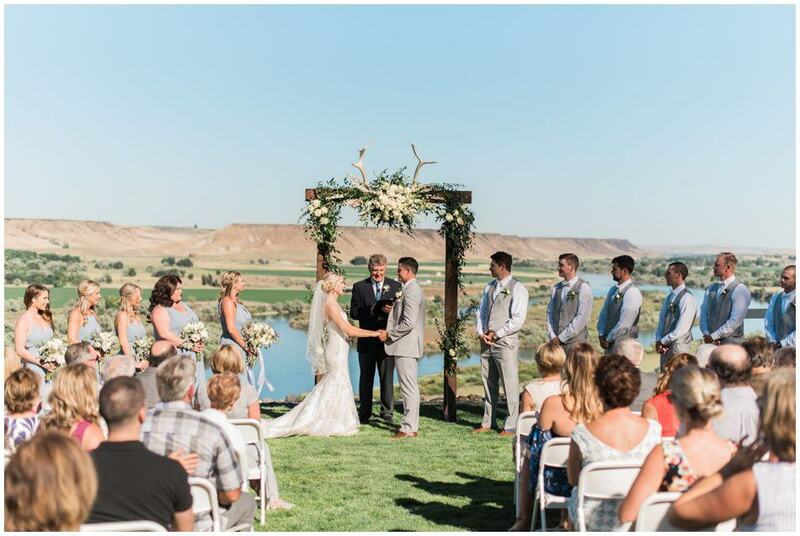 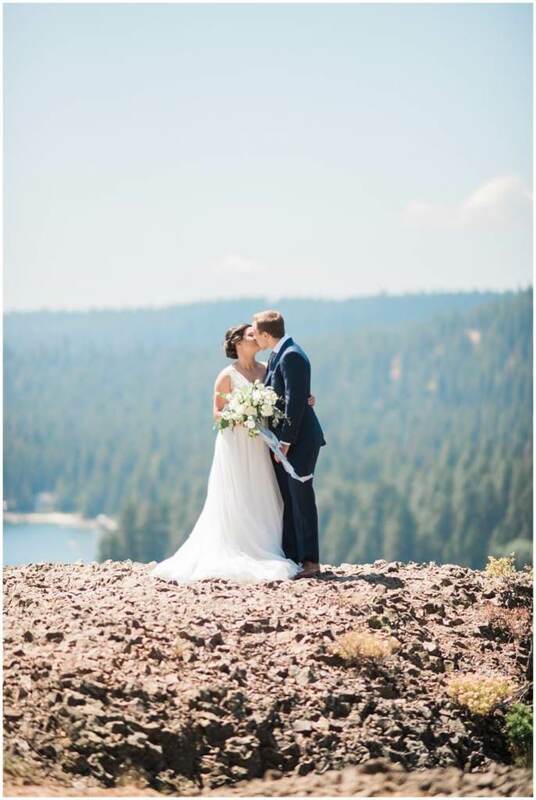 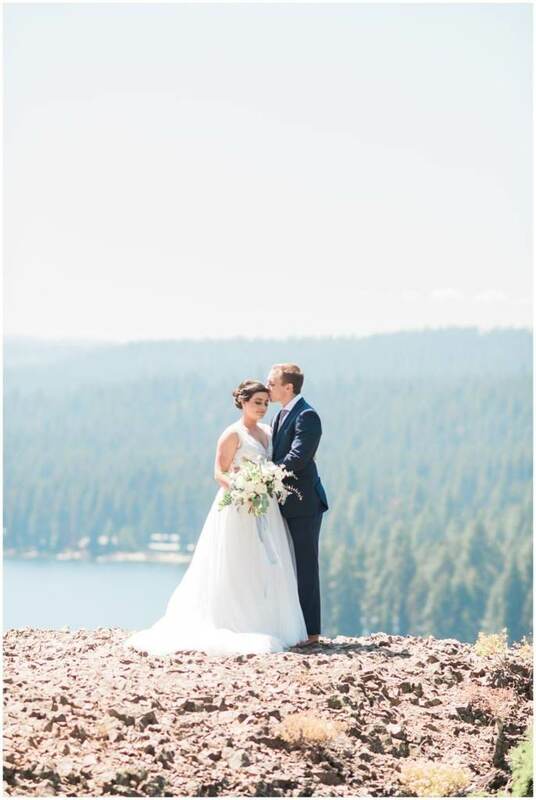 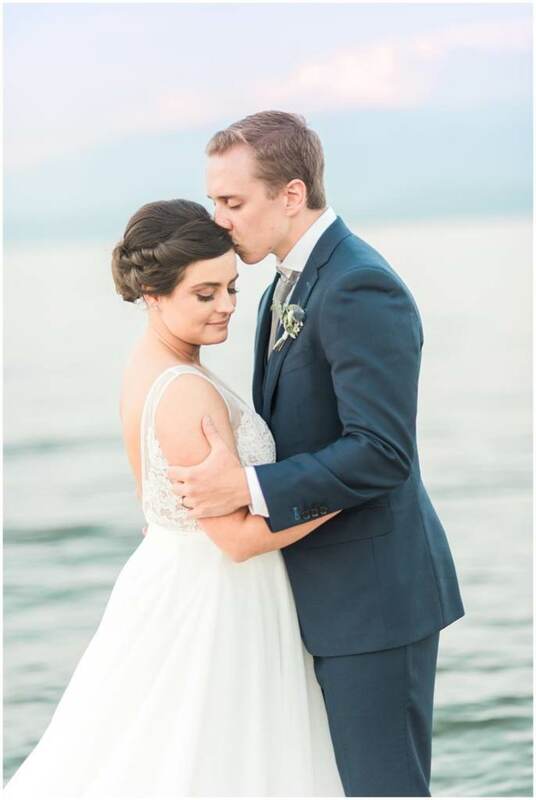 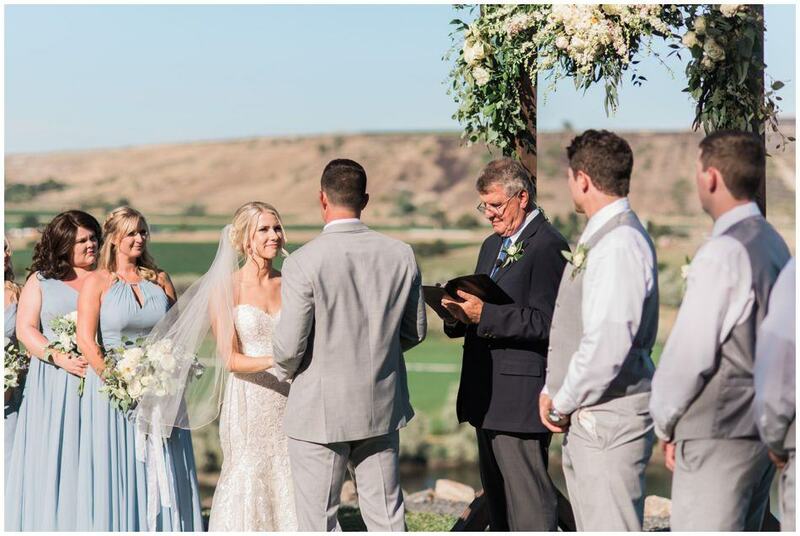 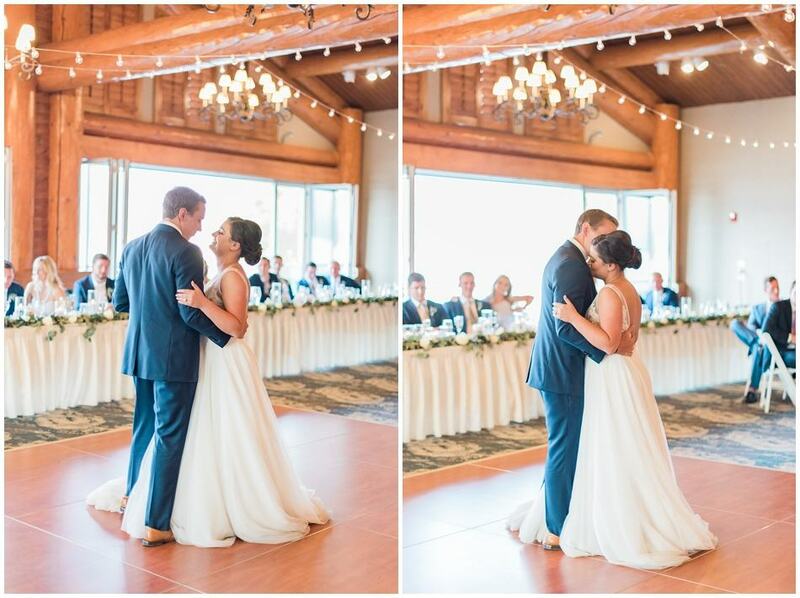 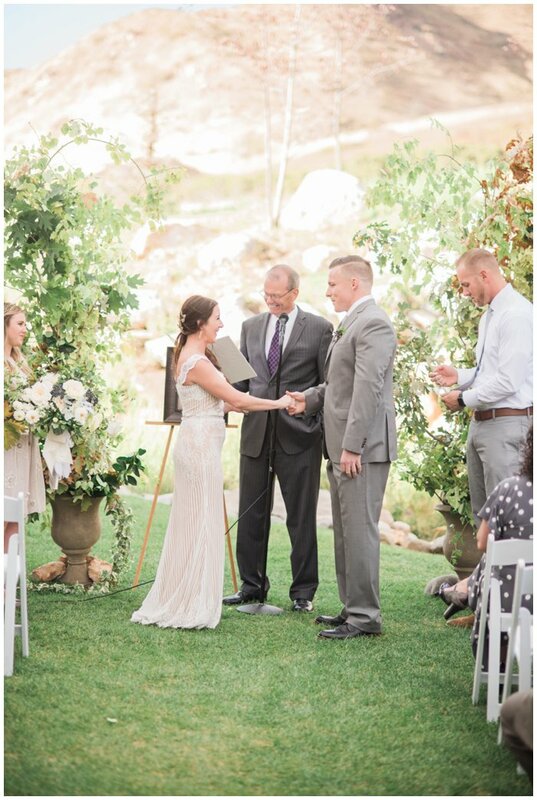 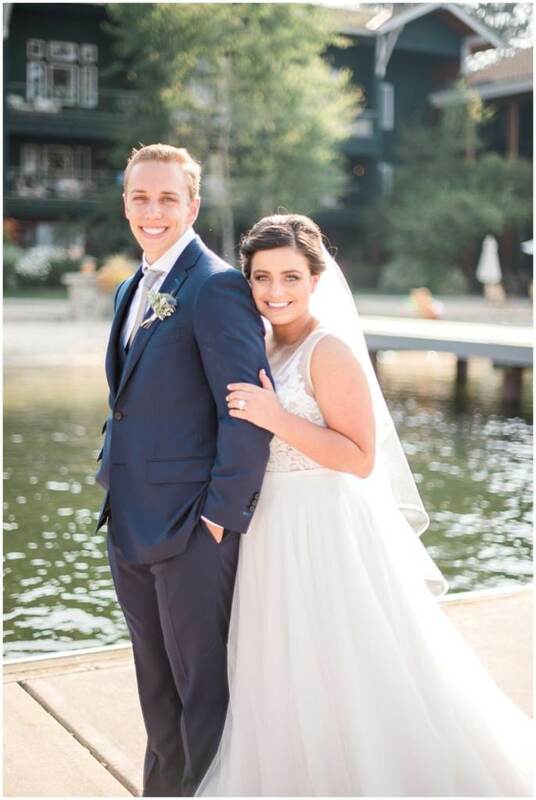 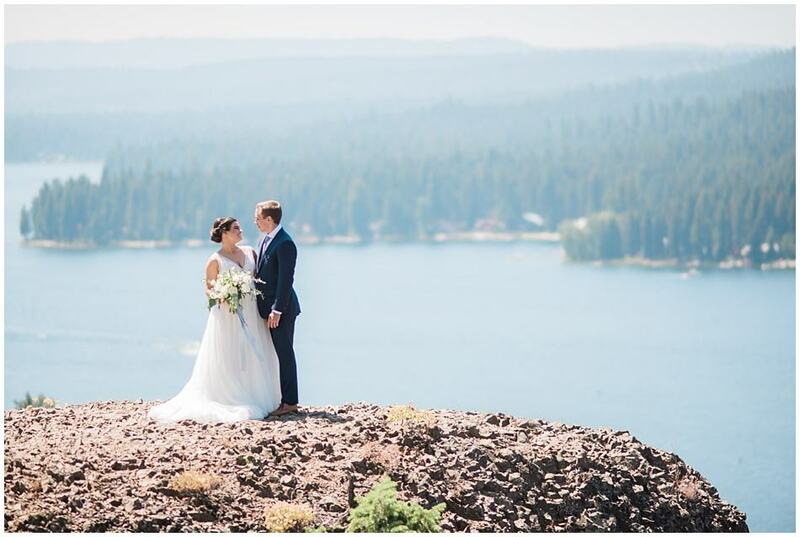 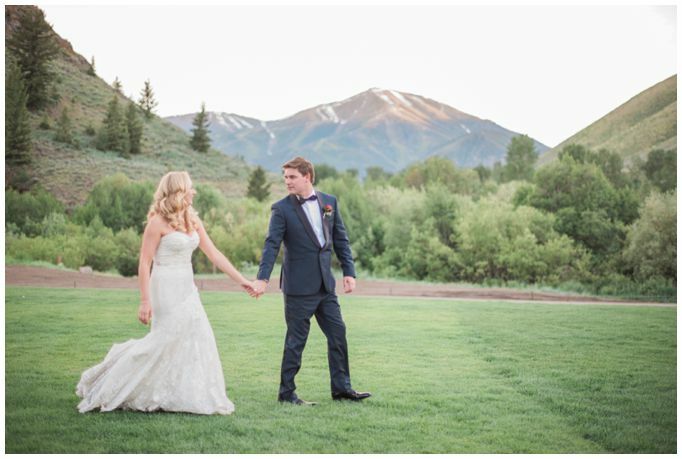 Jacklyn and Ben were married last year at Trail Creek in a beautiful wedding ceremony with Baldy Mountain in the background. 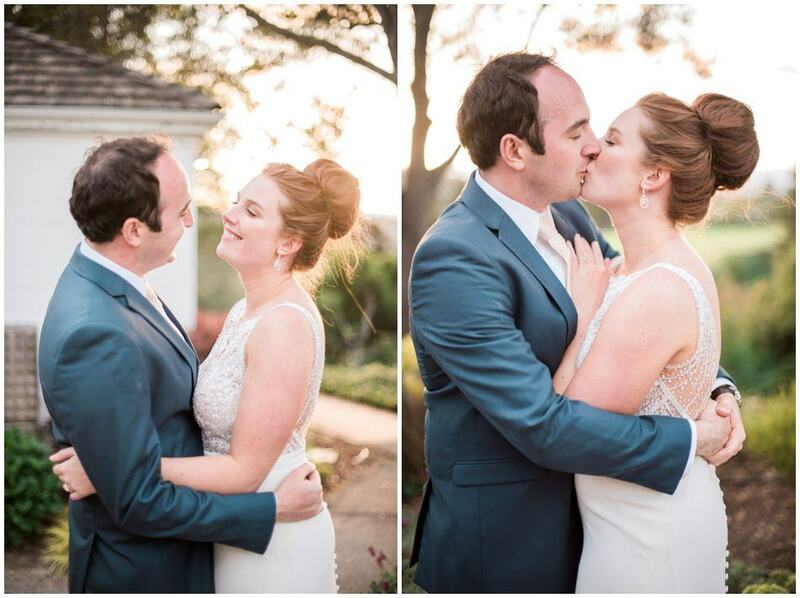 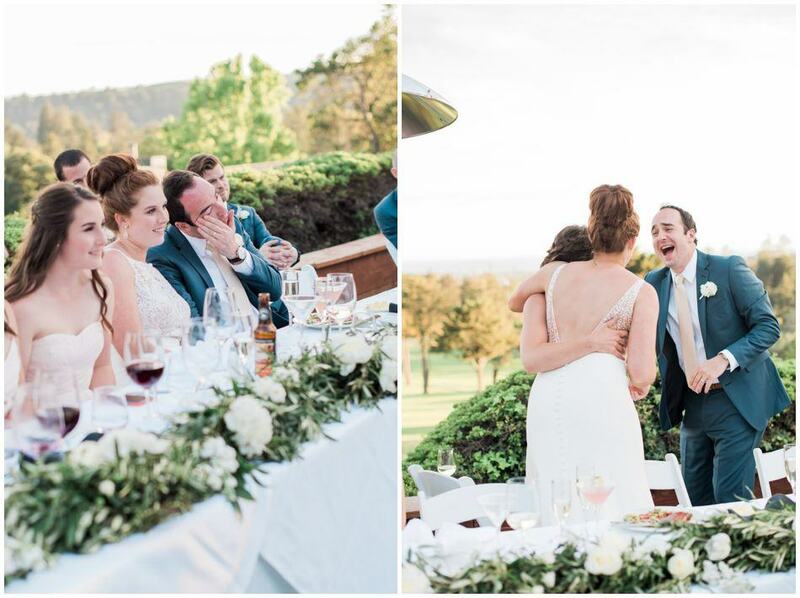 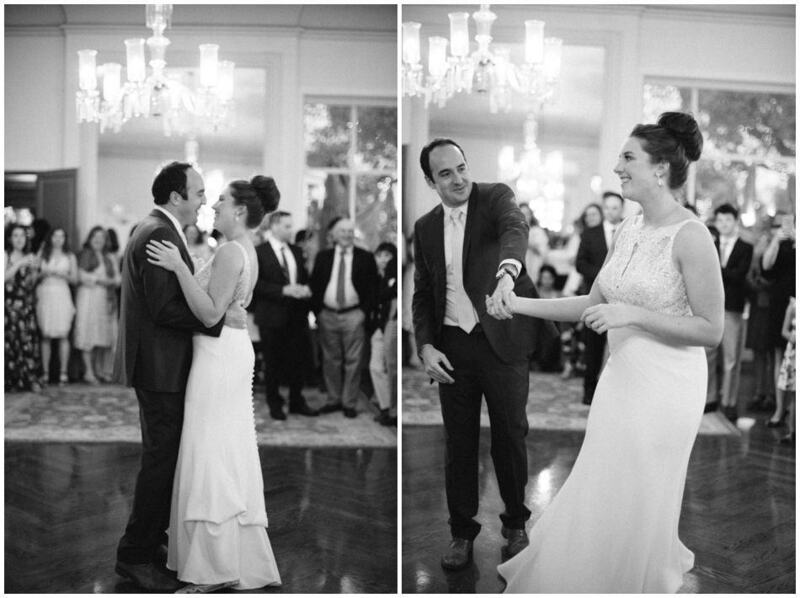 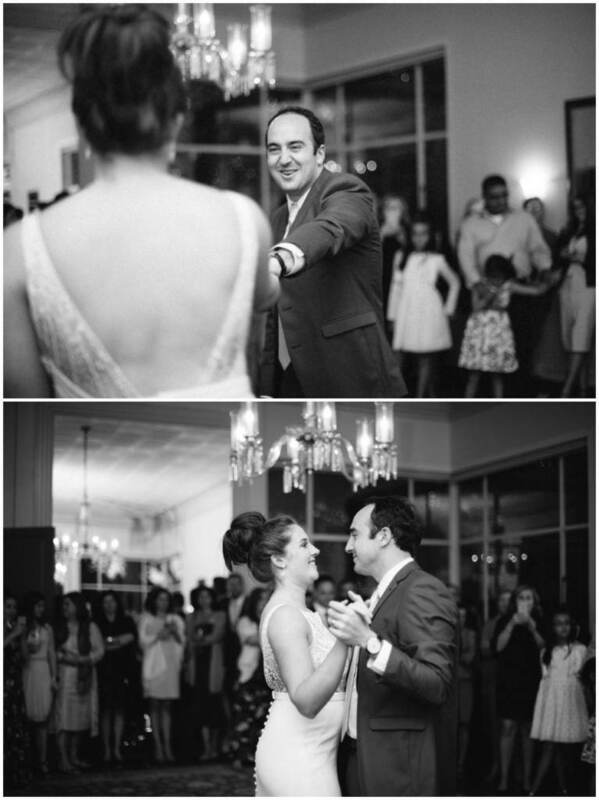 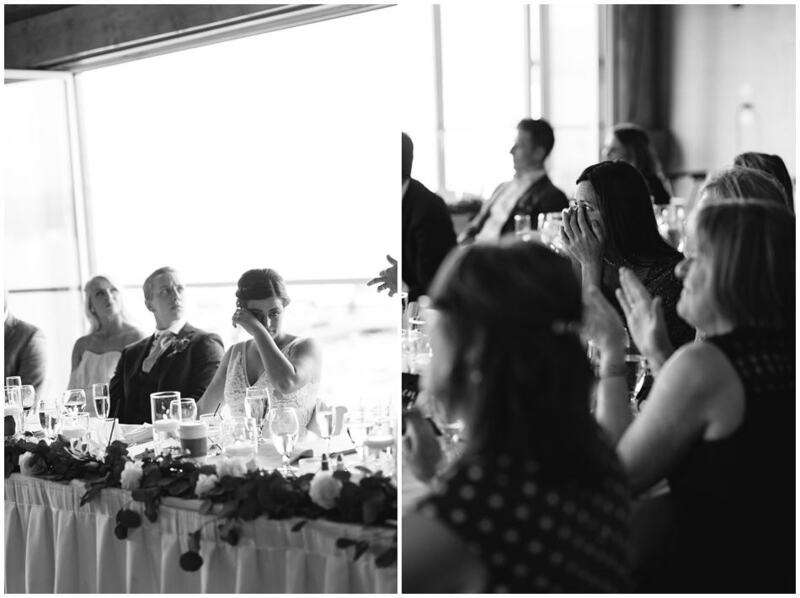 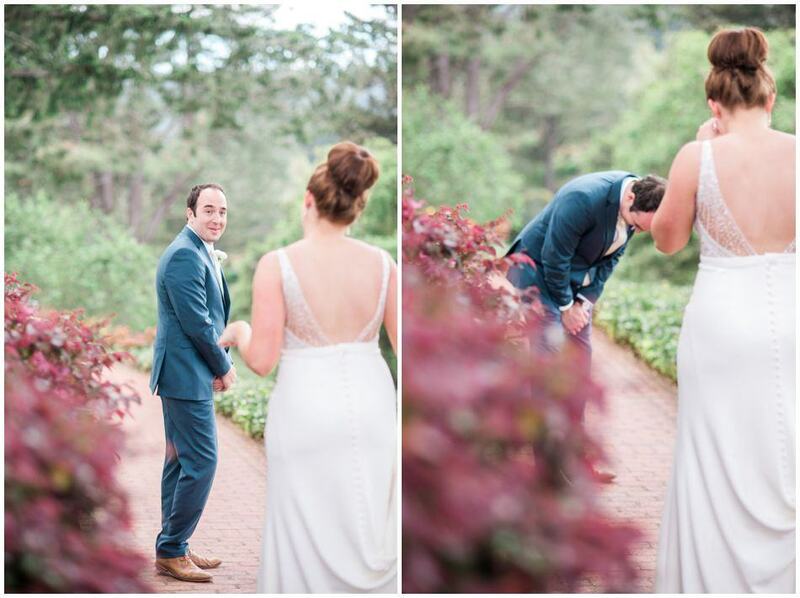 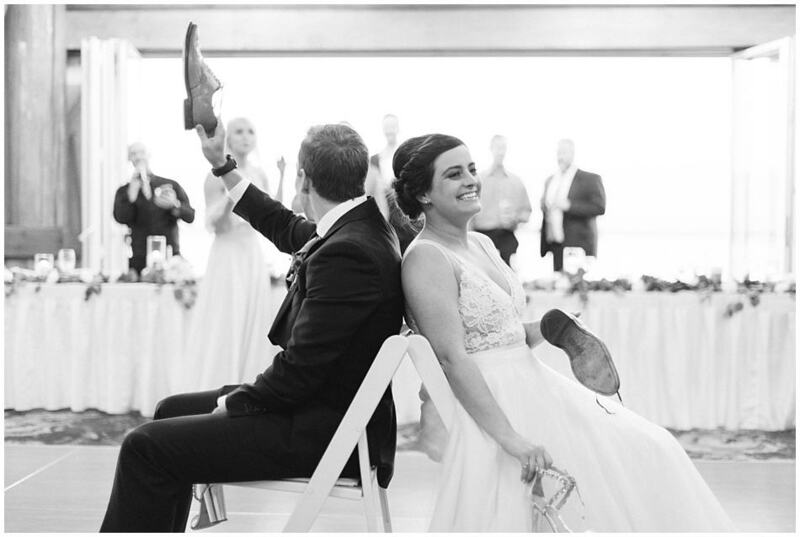 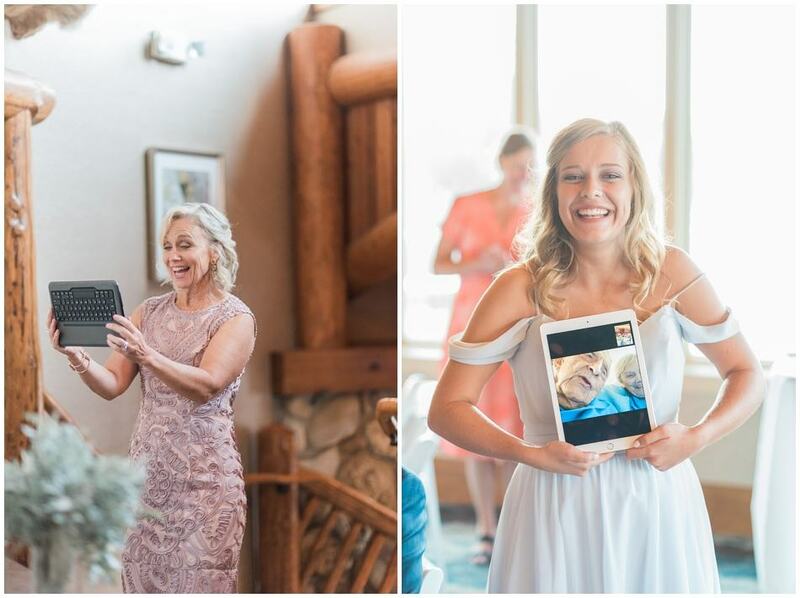 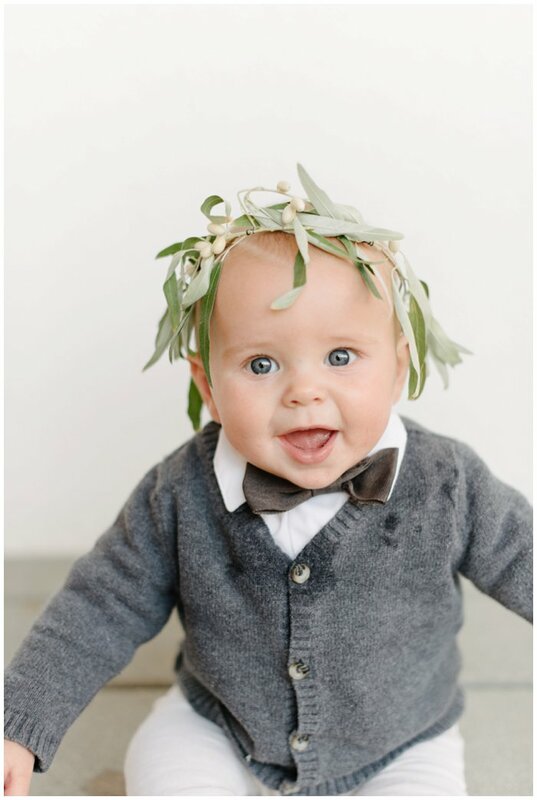 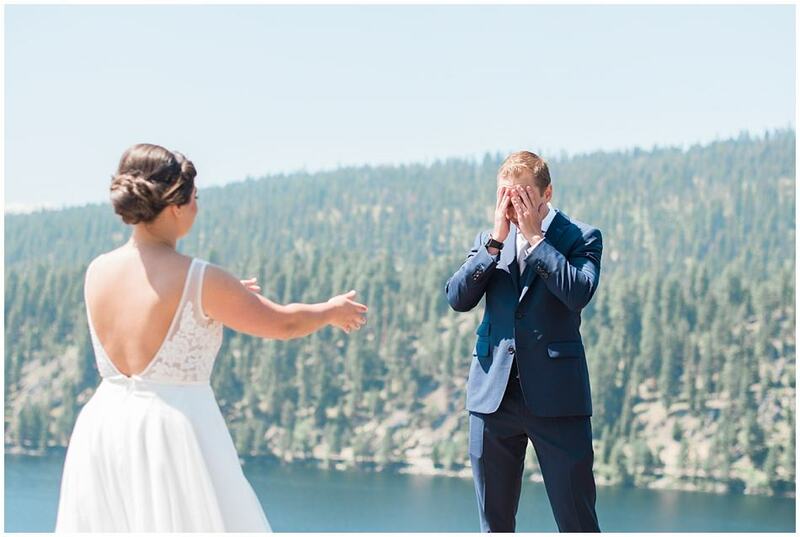 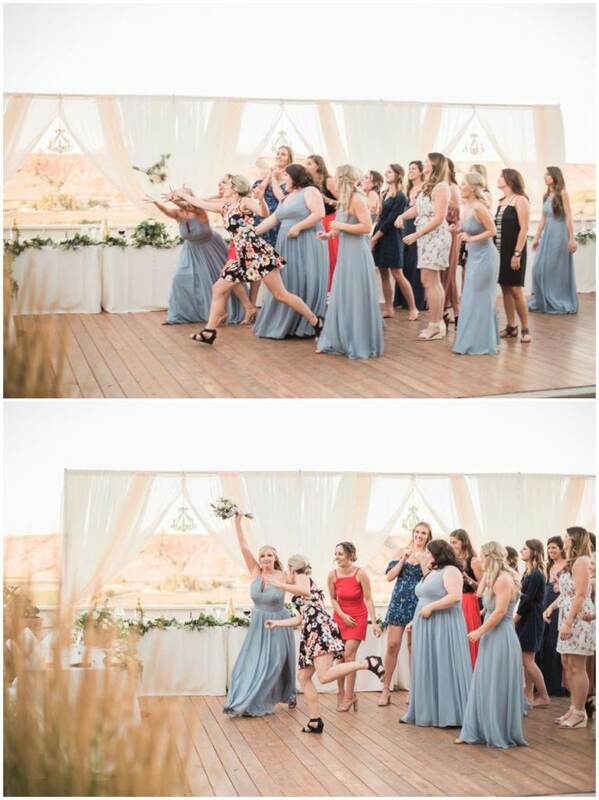 I laughed and cried and loved every moment of documenting this day! 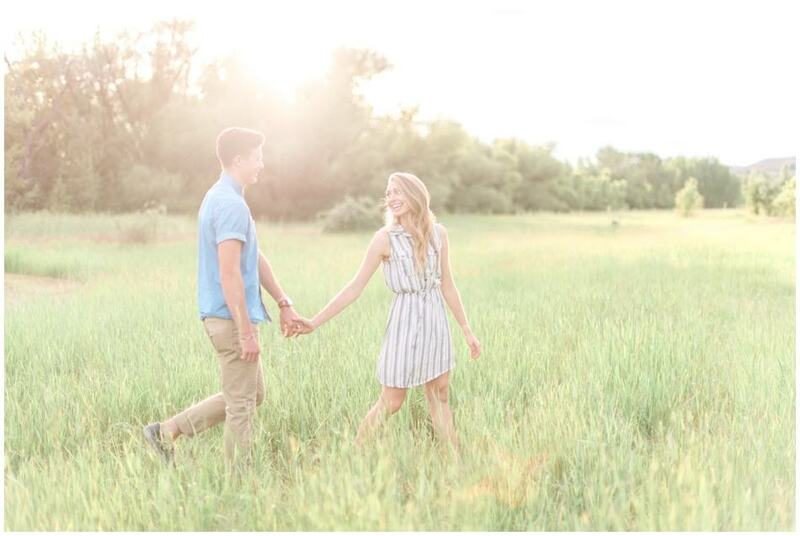 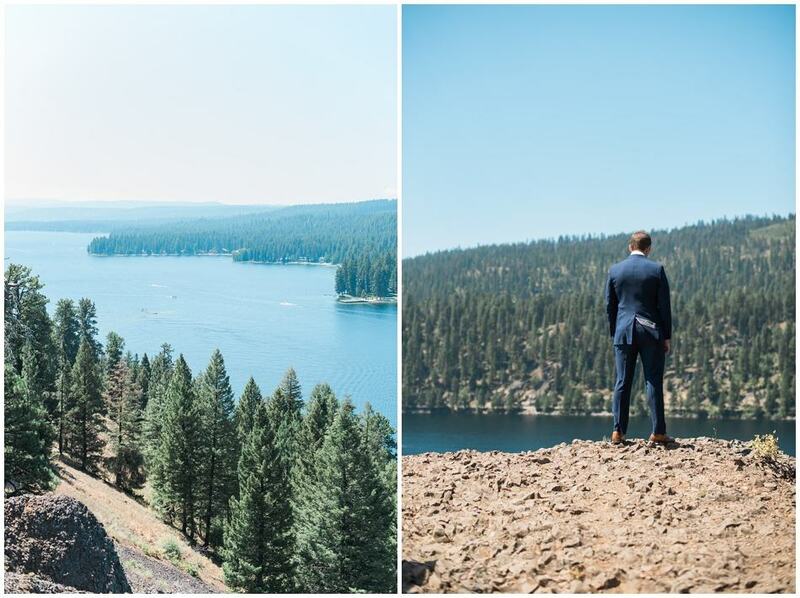 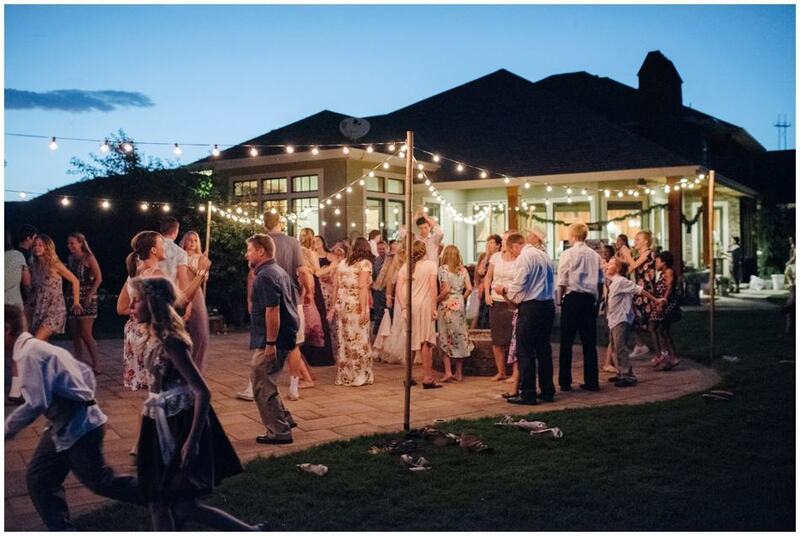 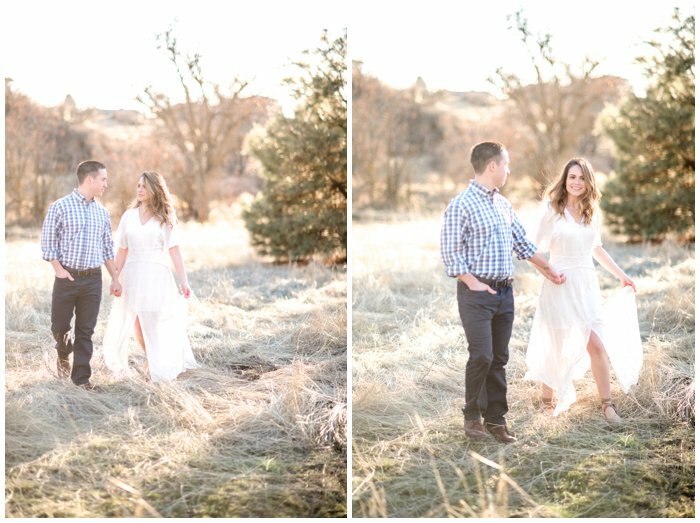 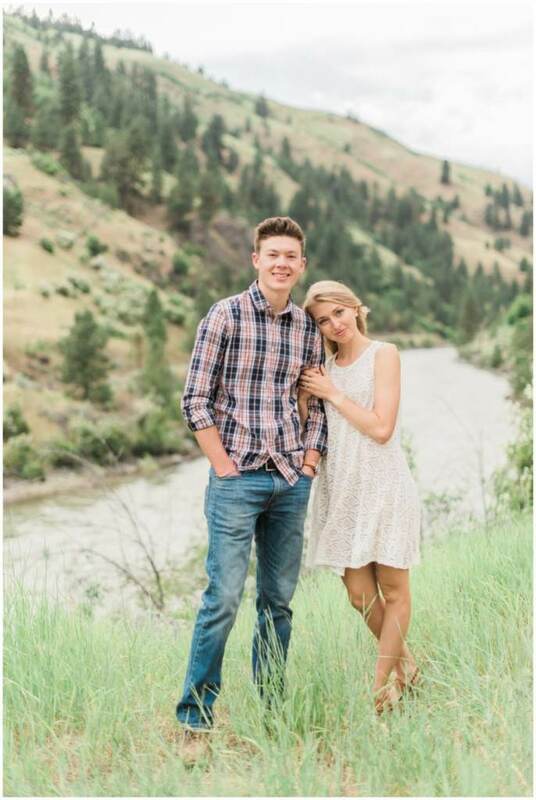 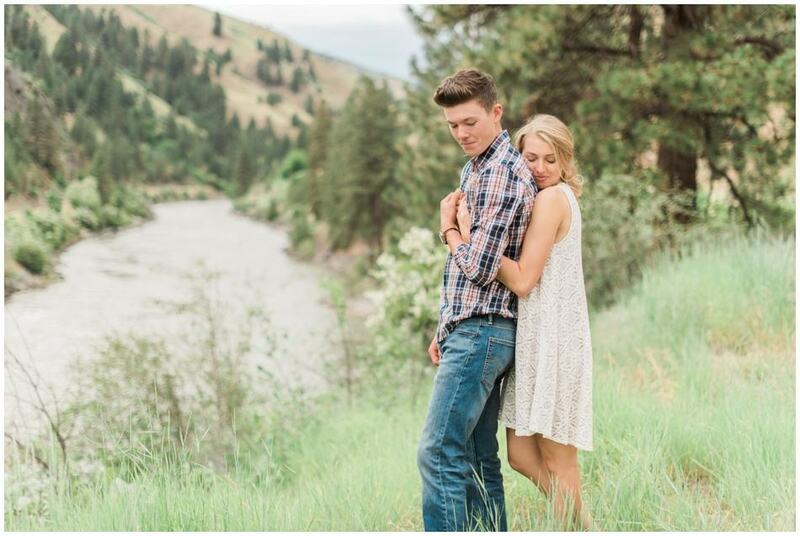 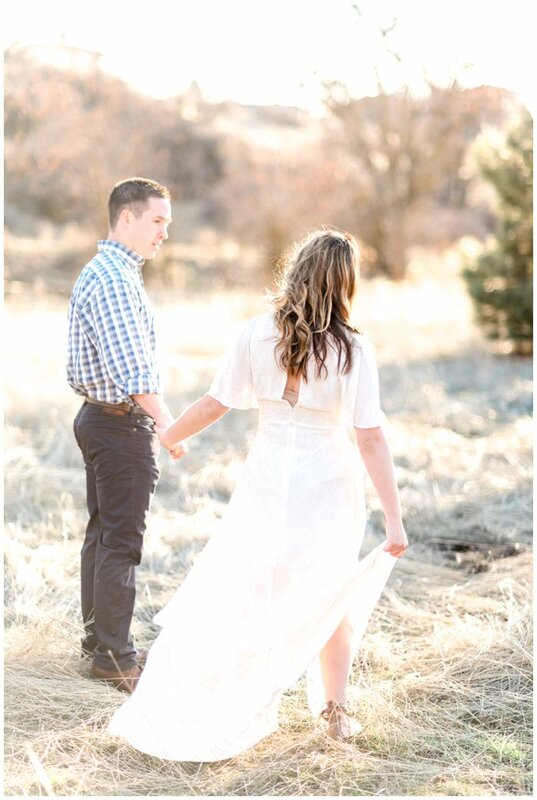 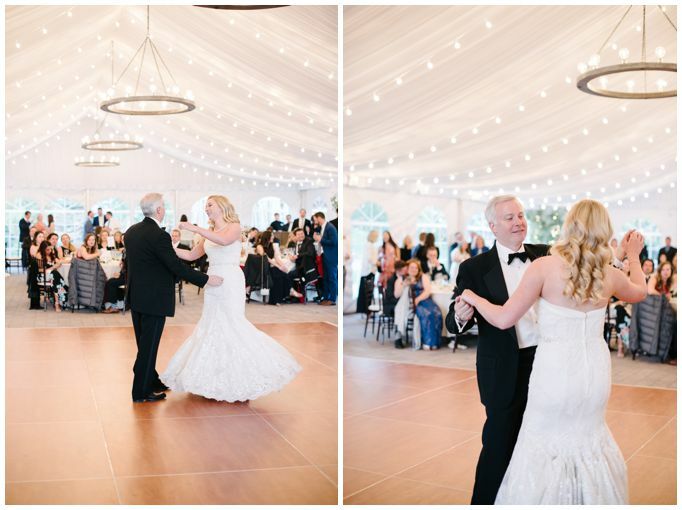 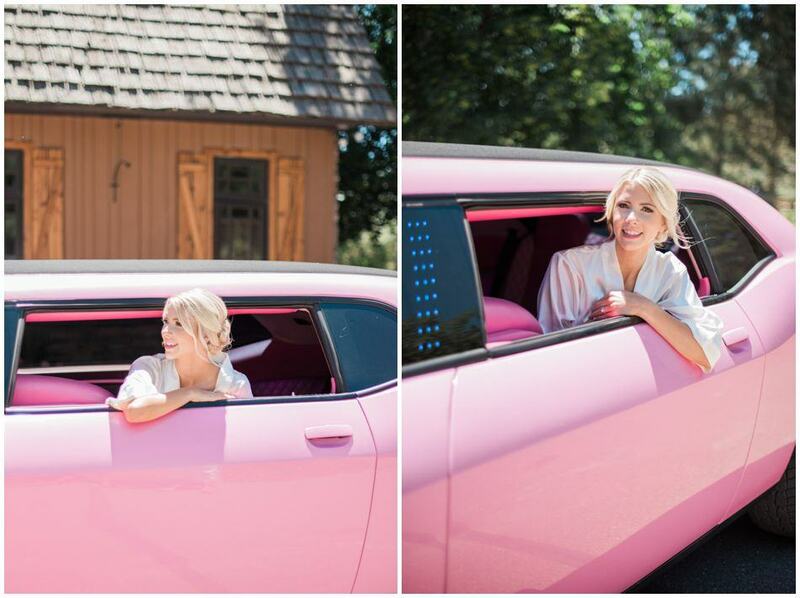 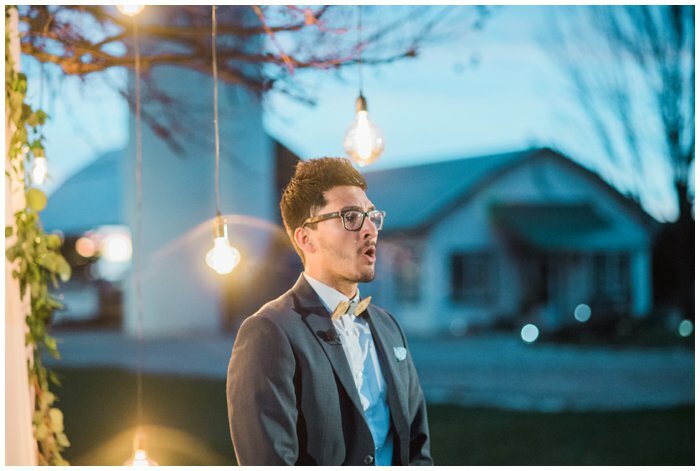 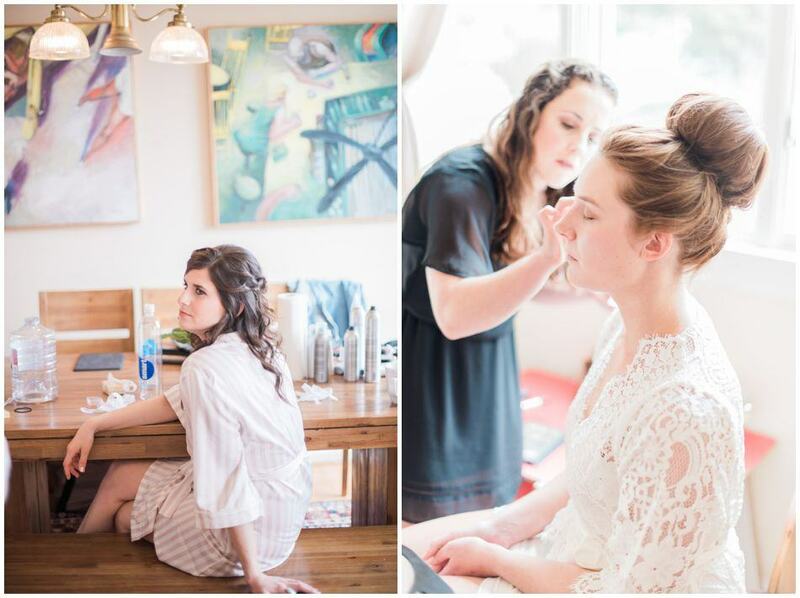 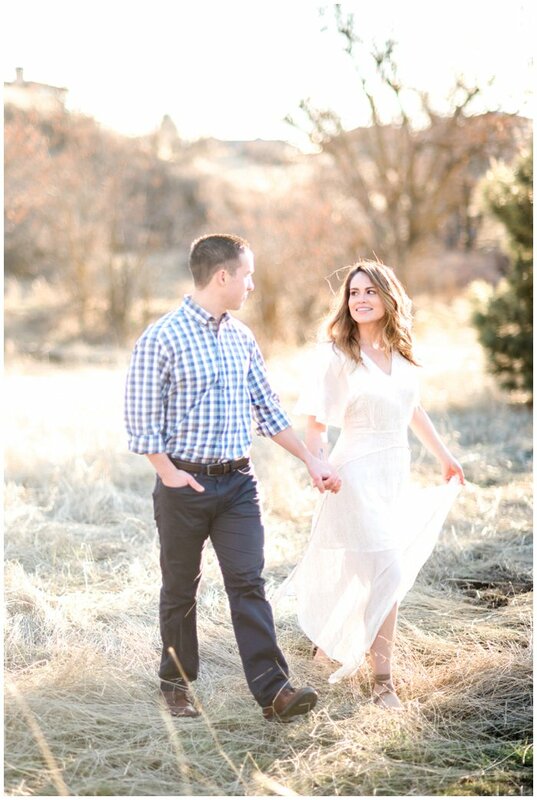 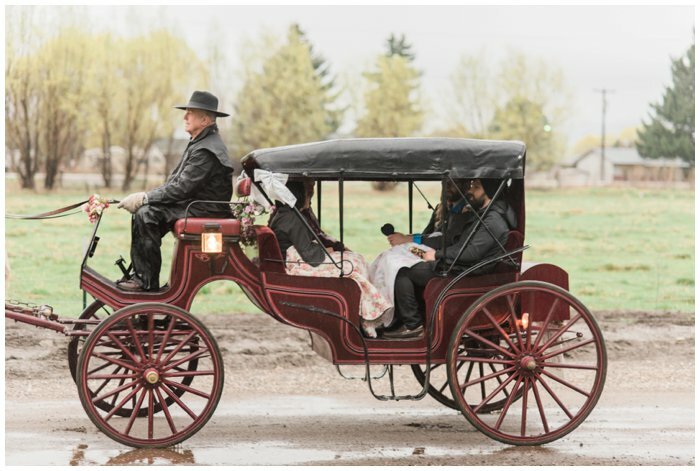 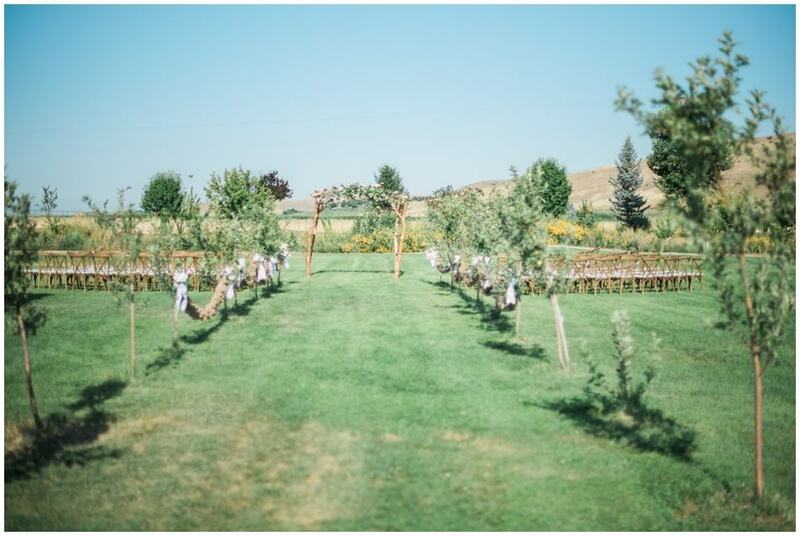 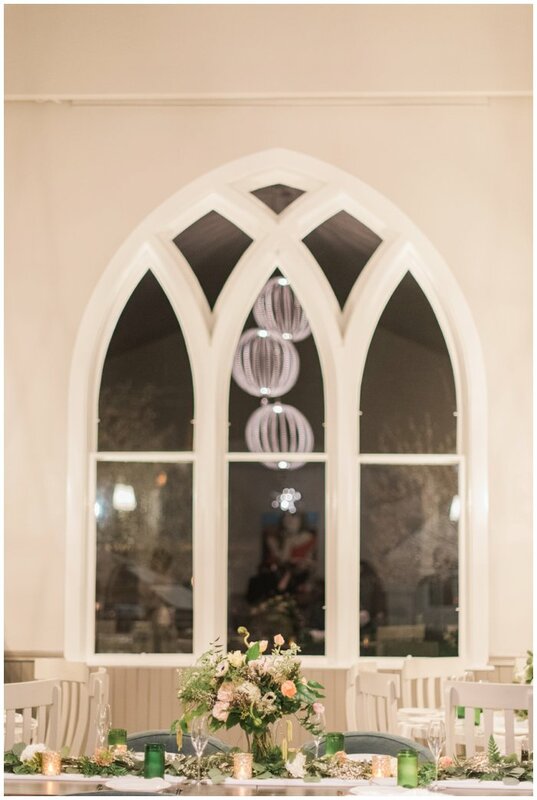 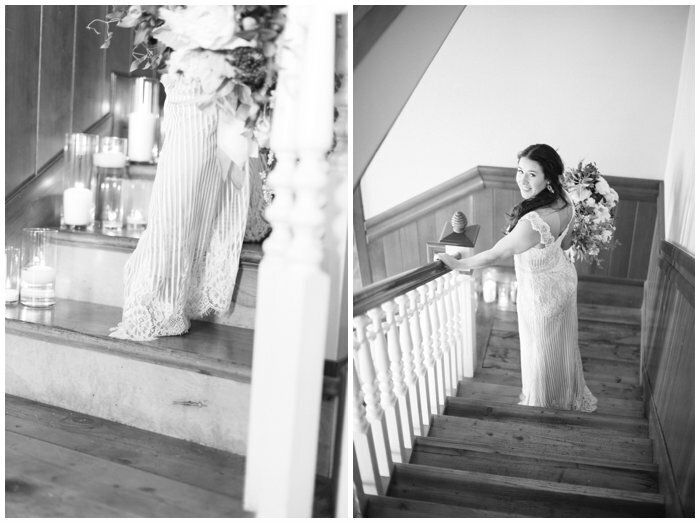 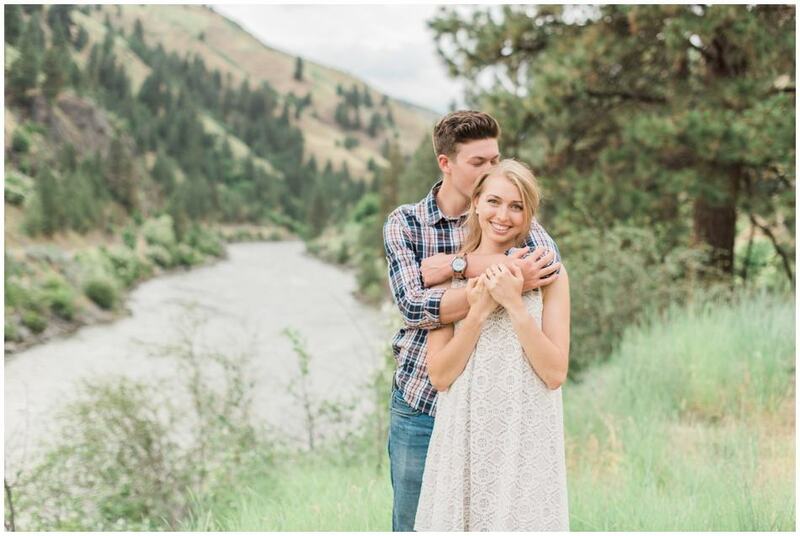 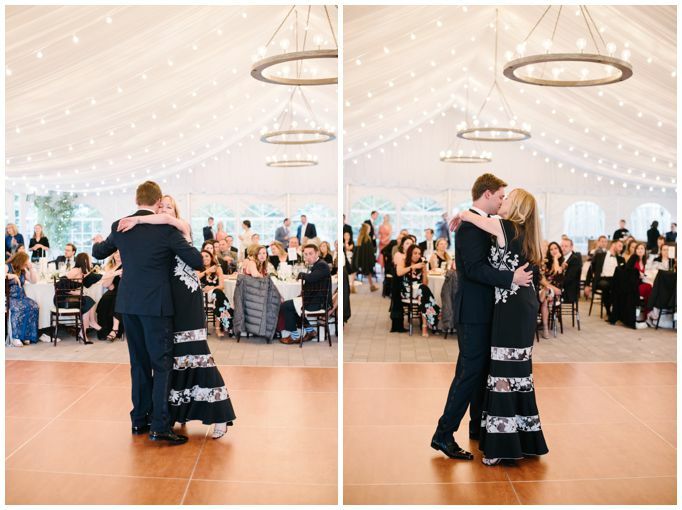 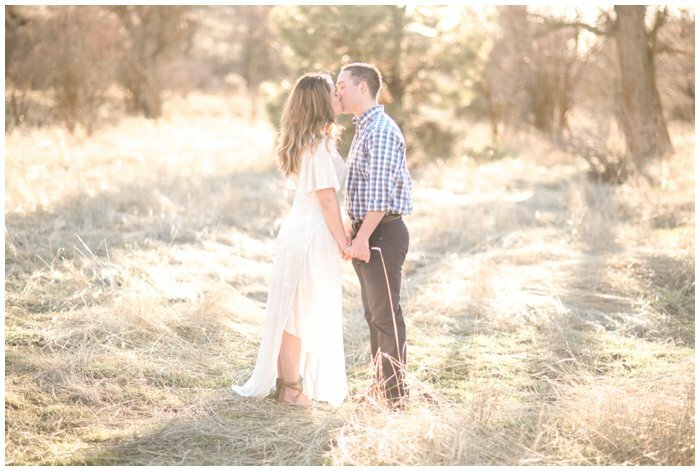 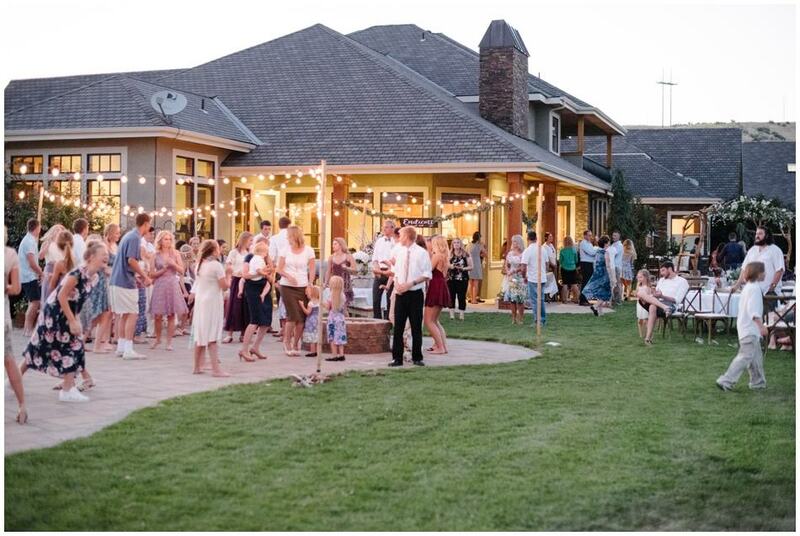 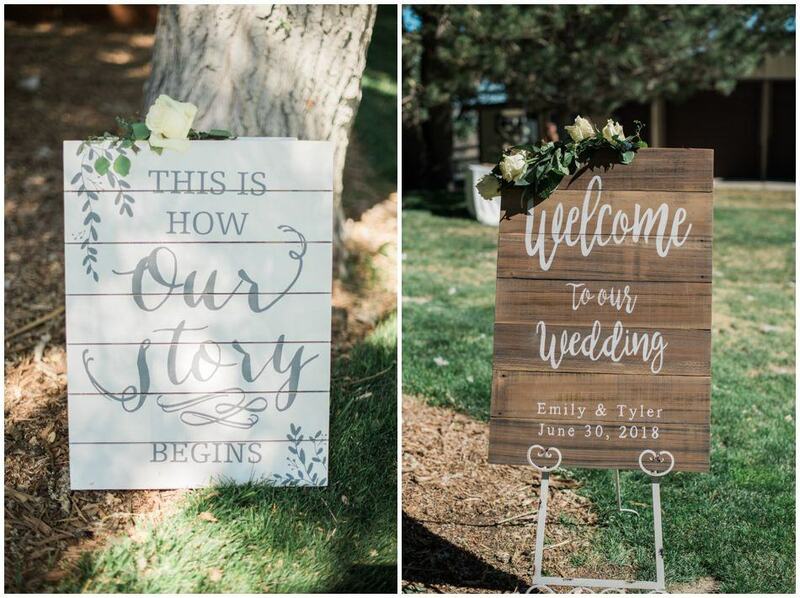 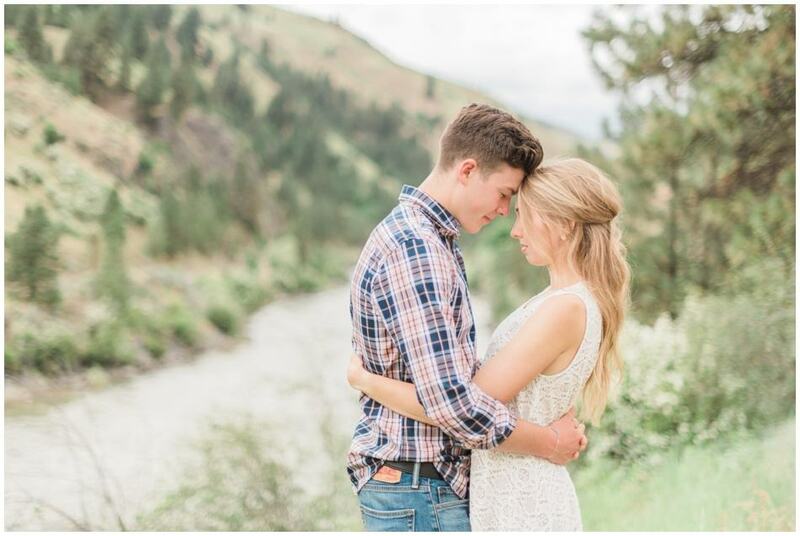 Emily and Tyler were married at one of my favorite venues in the Boise area. 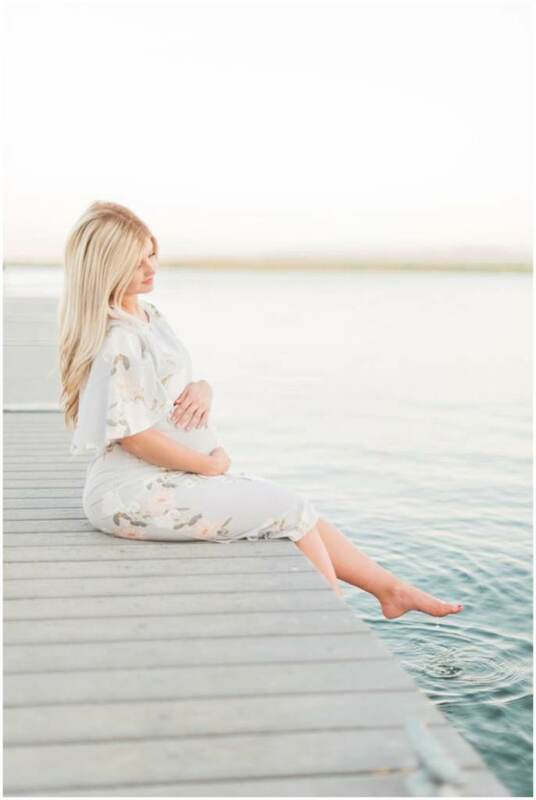 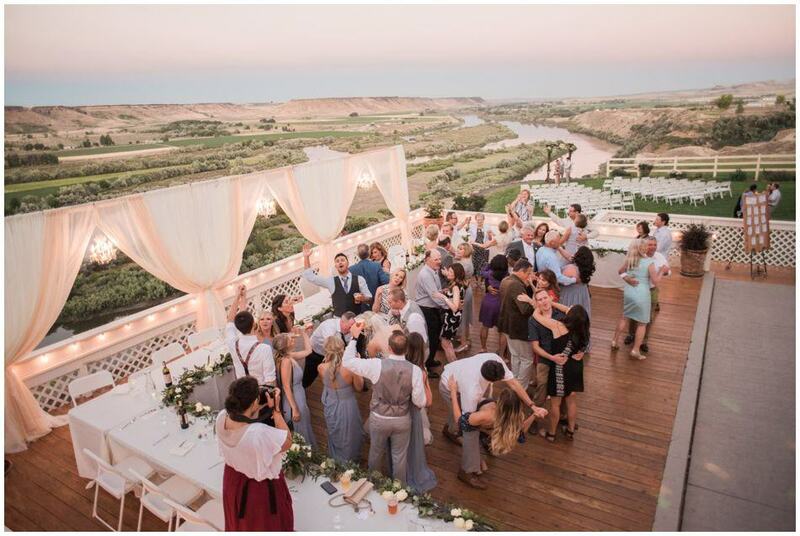 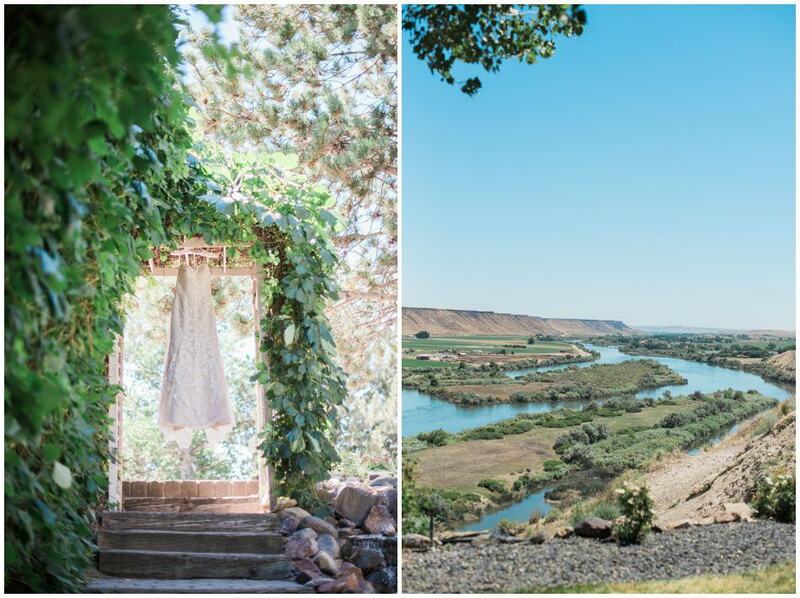 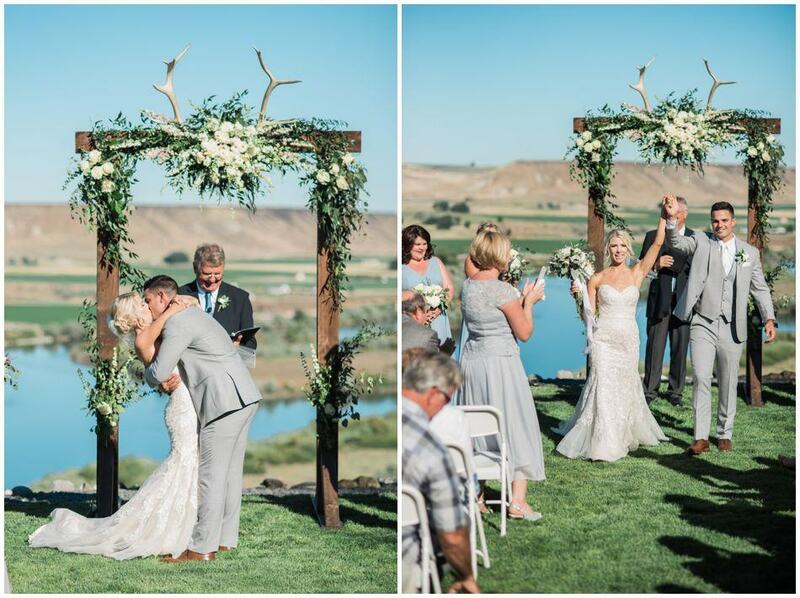 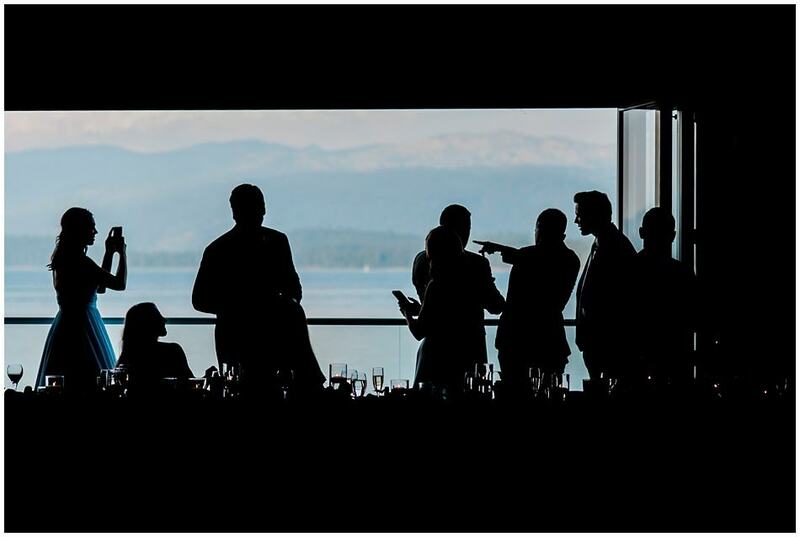 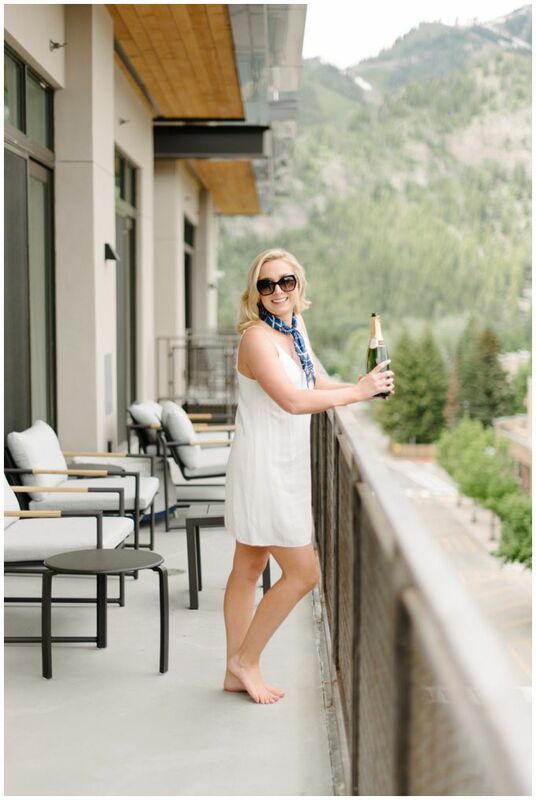 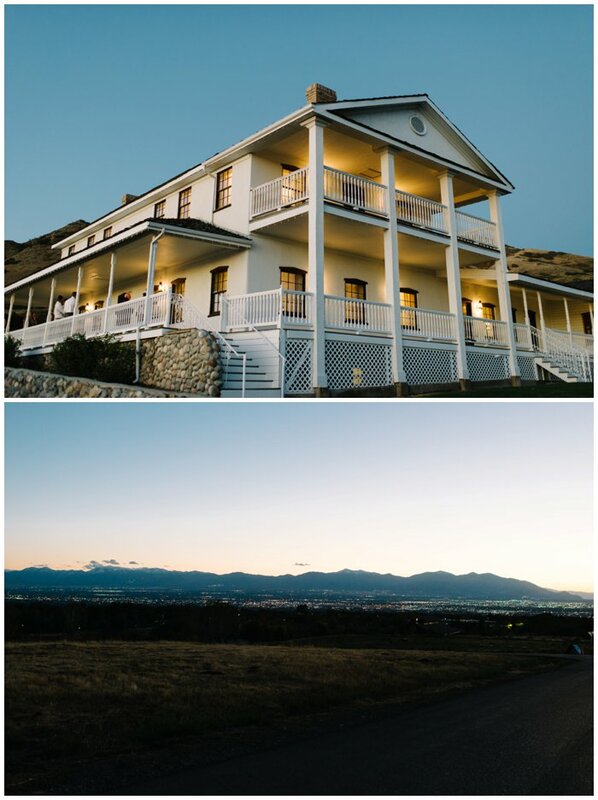 Fox Canyon Vineyards has the most beautiful views of the Snake River canyon. 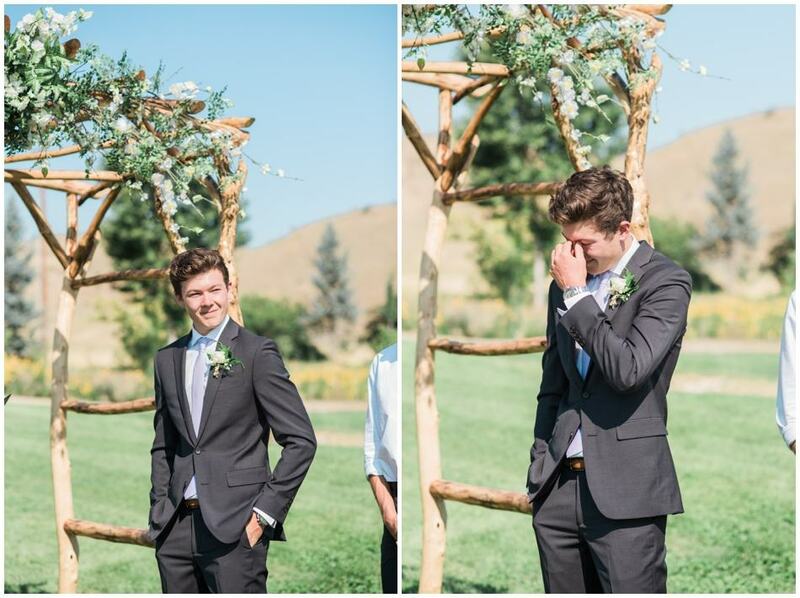 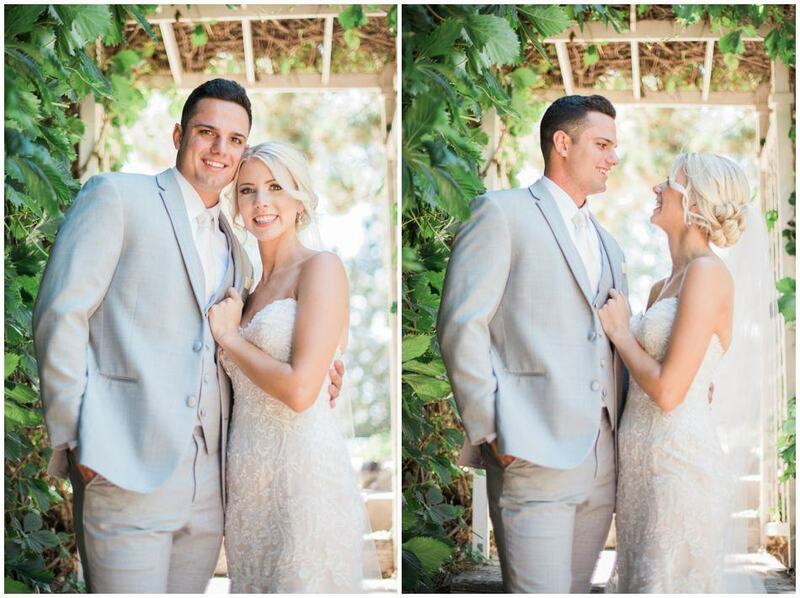 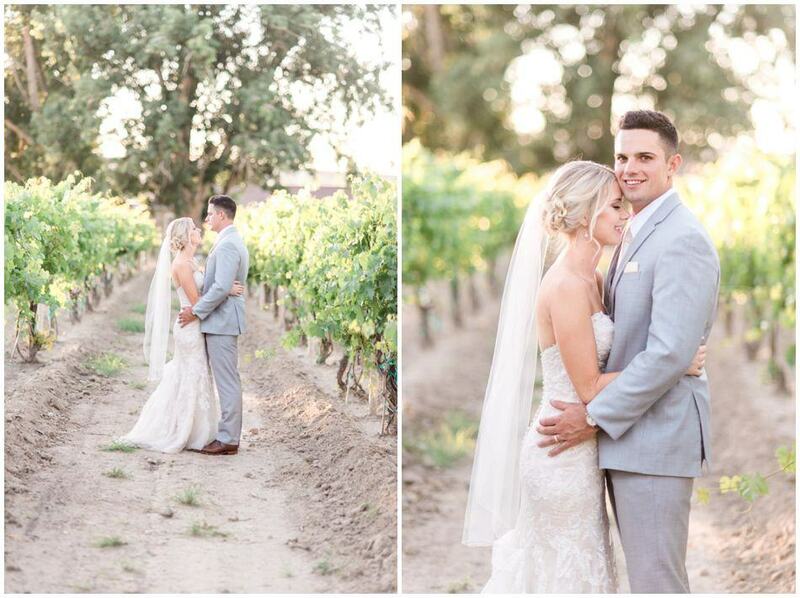 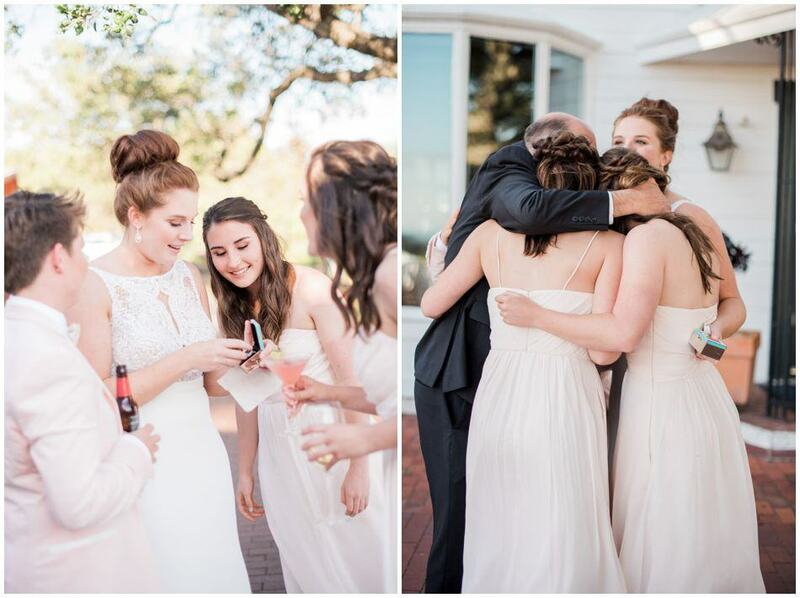 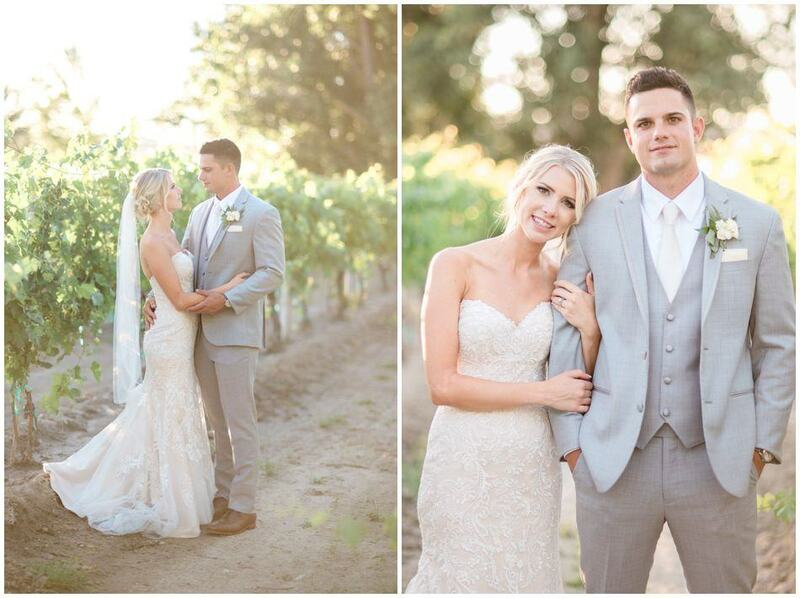 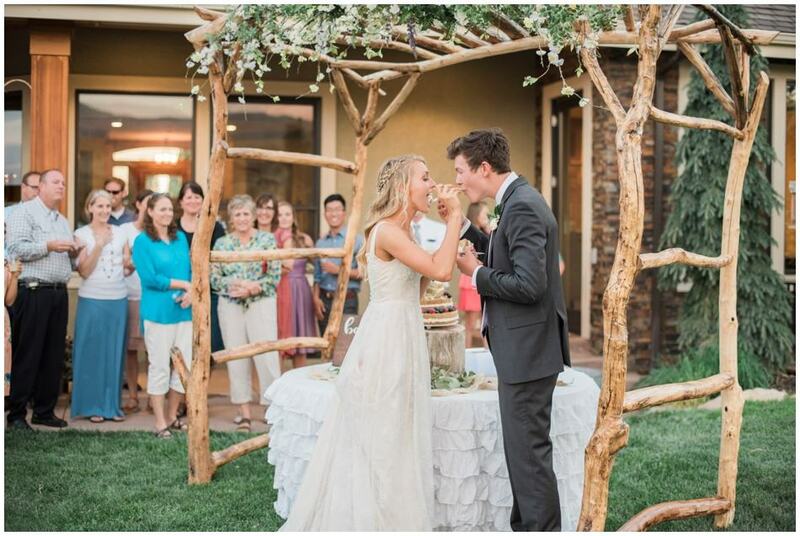 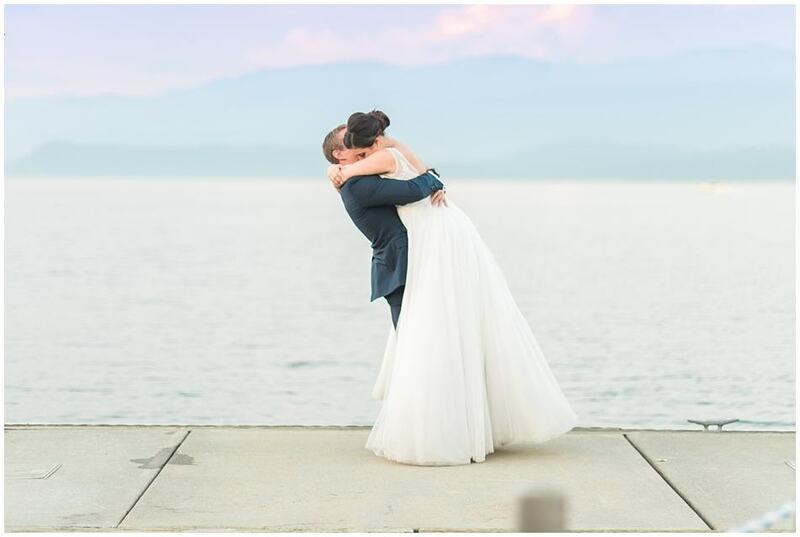 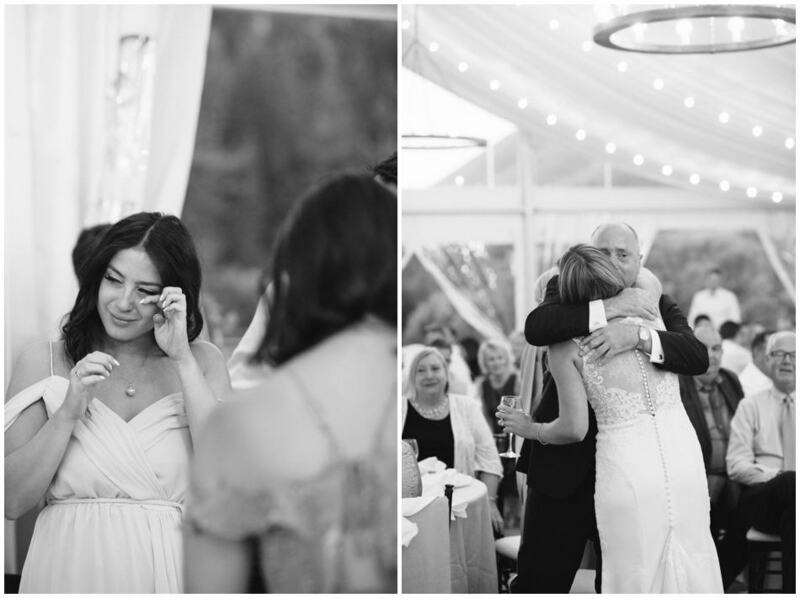 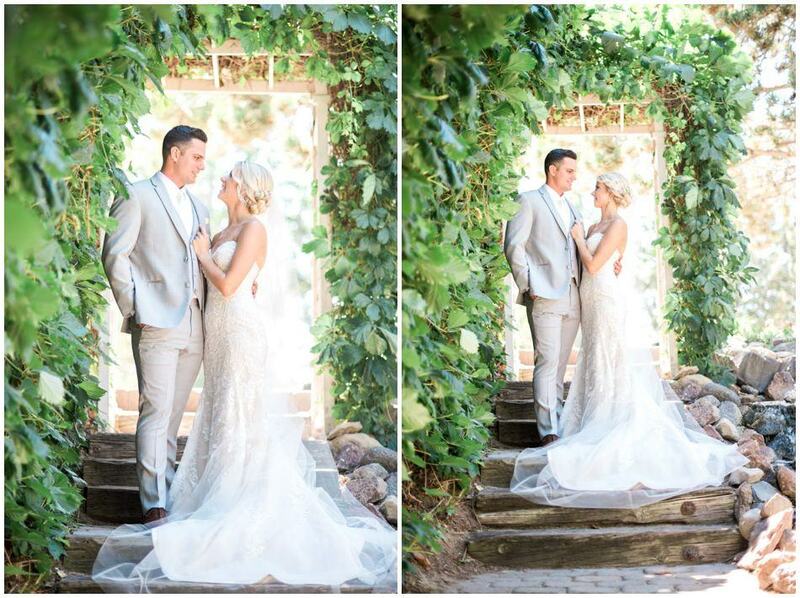 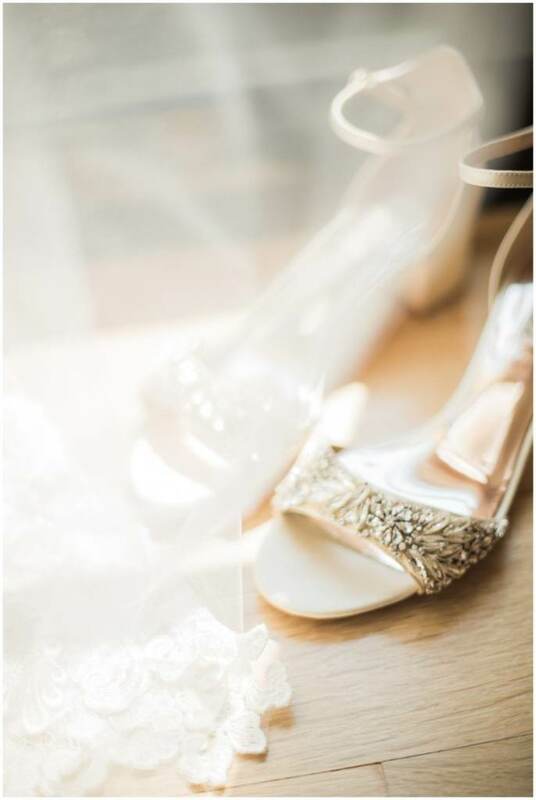 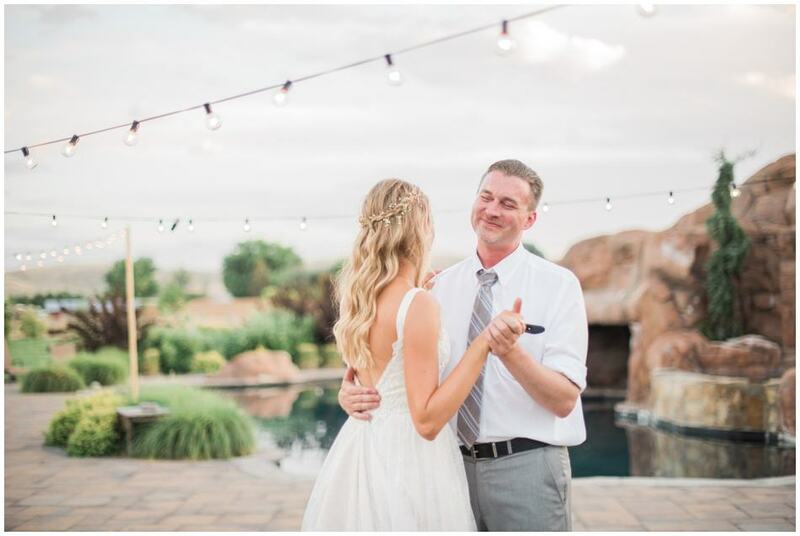 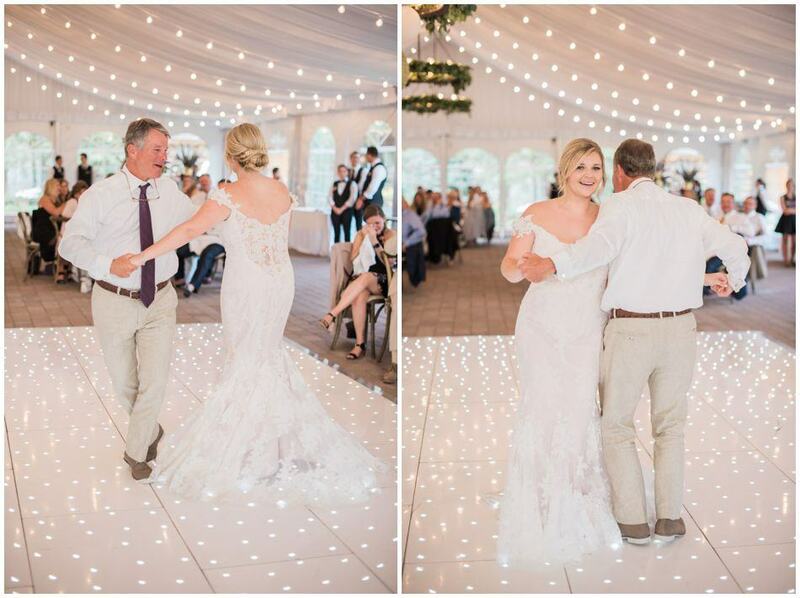 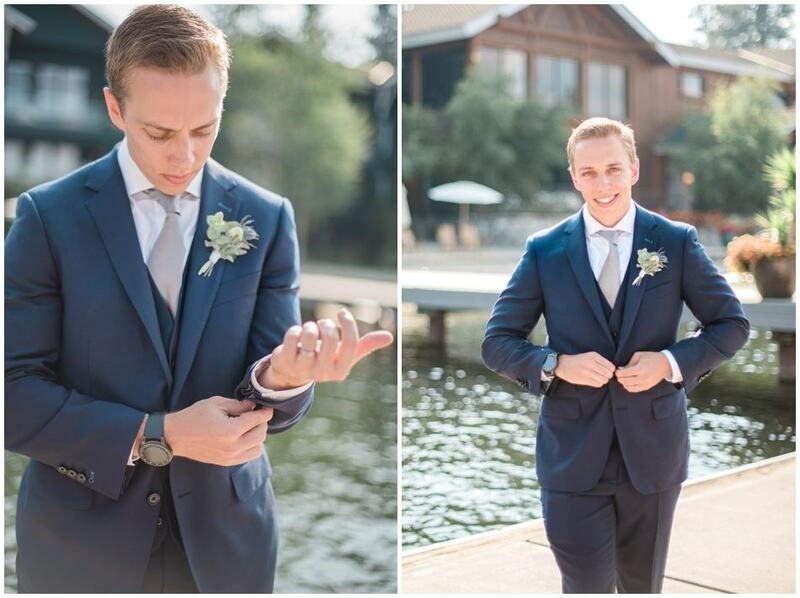 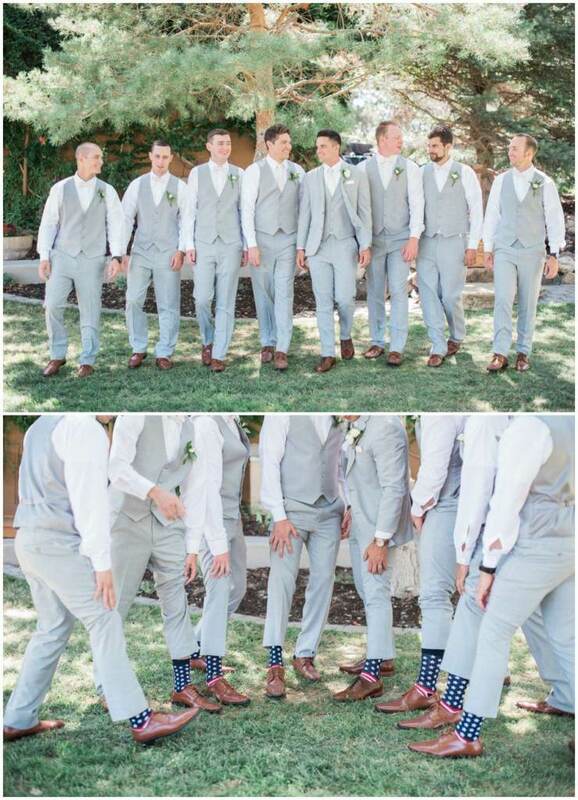 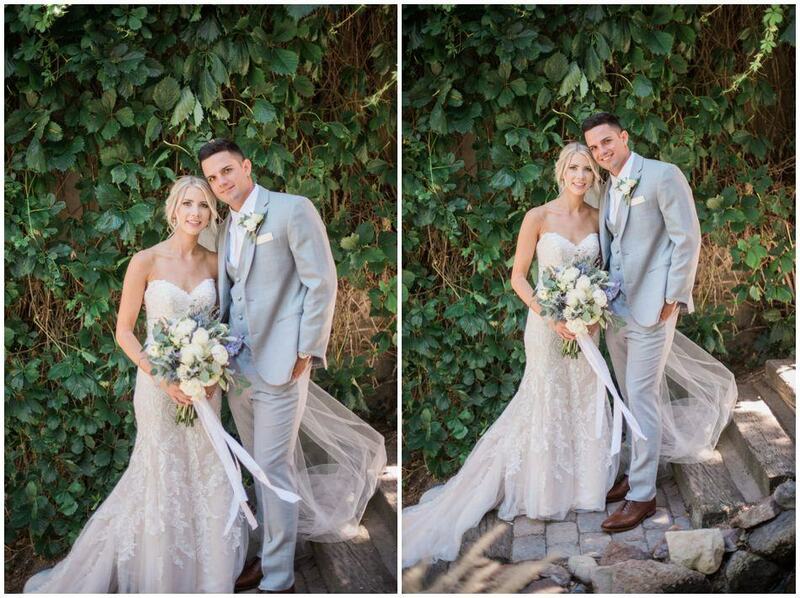 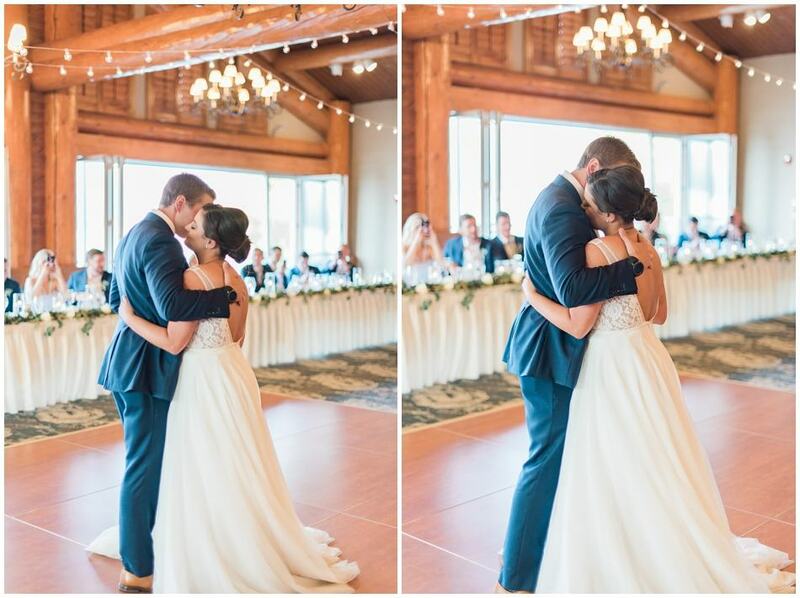 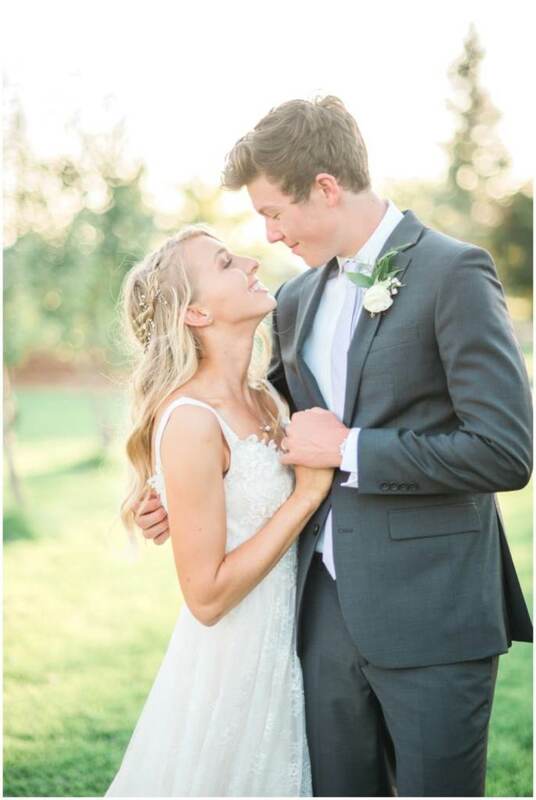 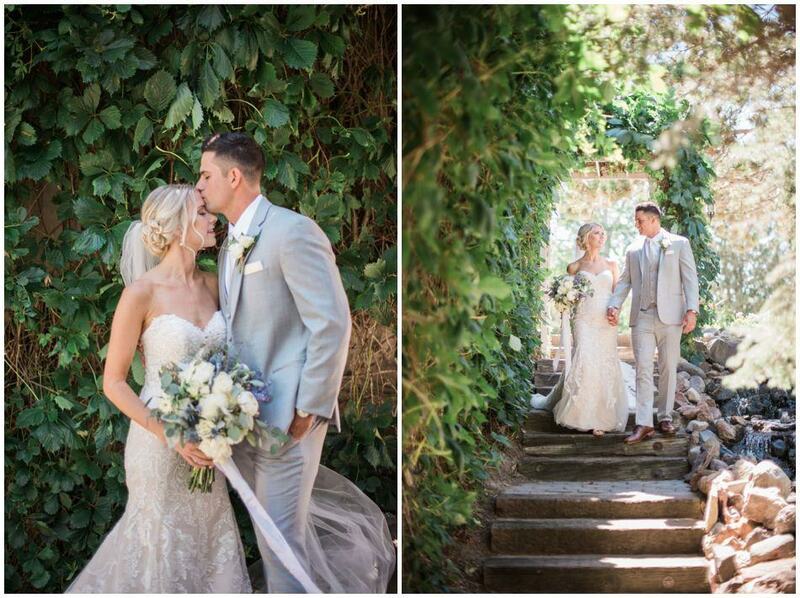 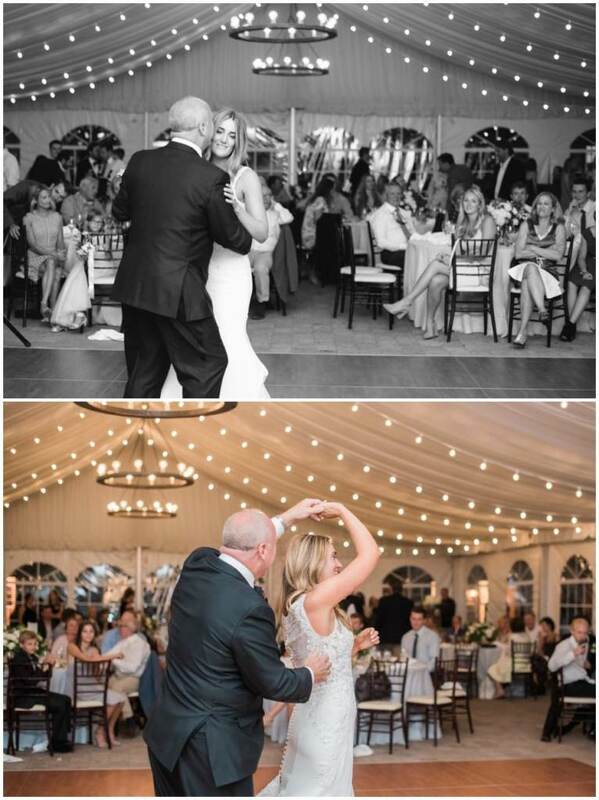 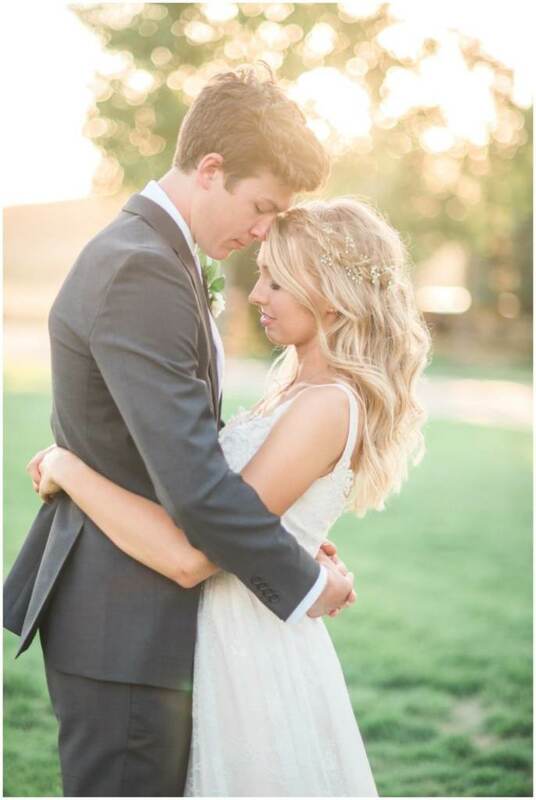 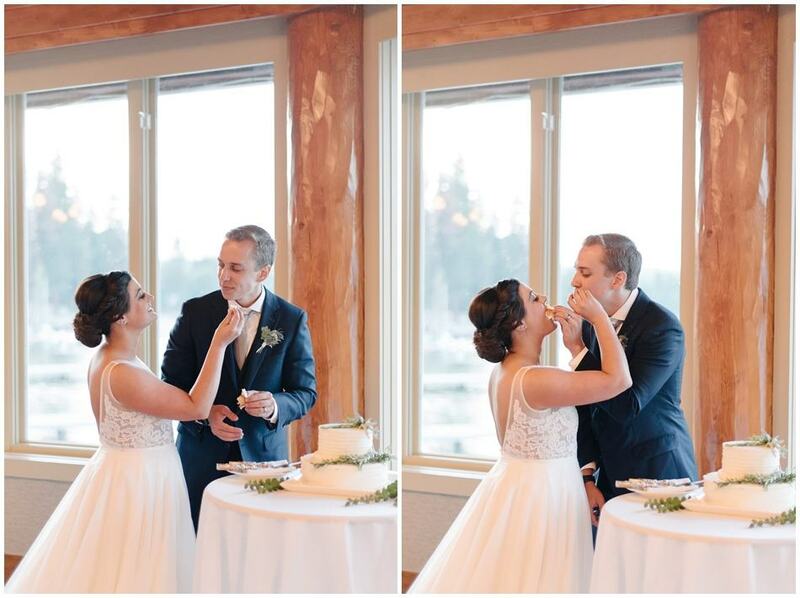 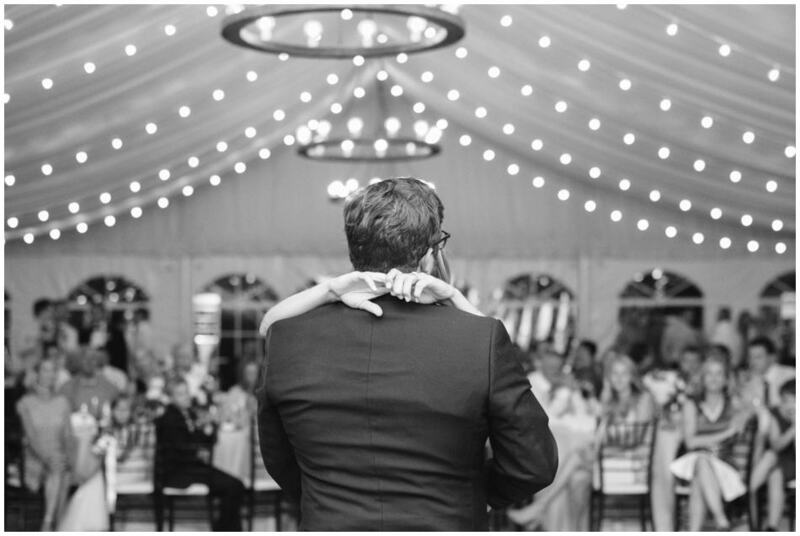 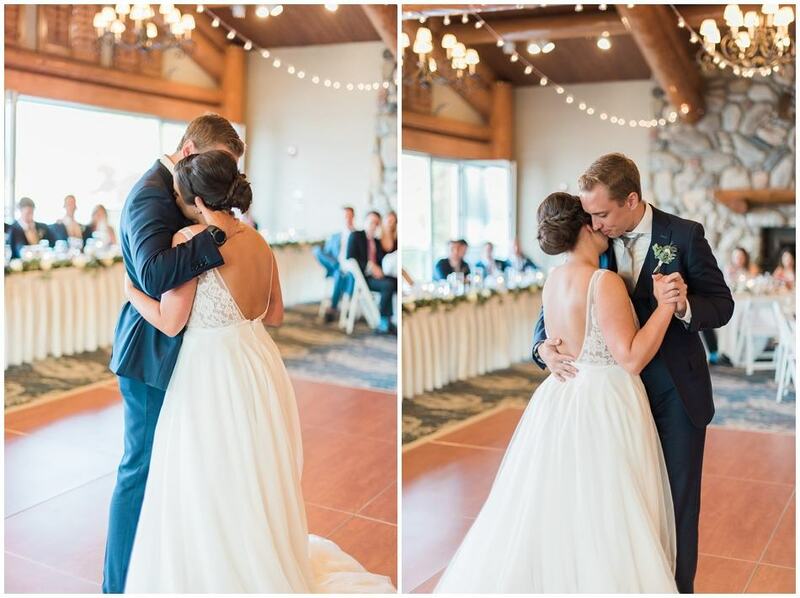 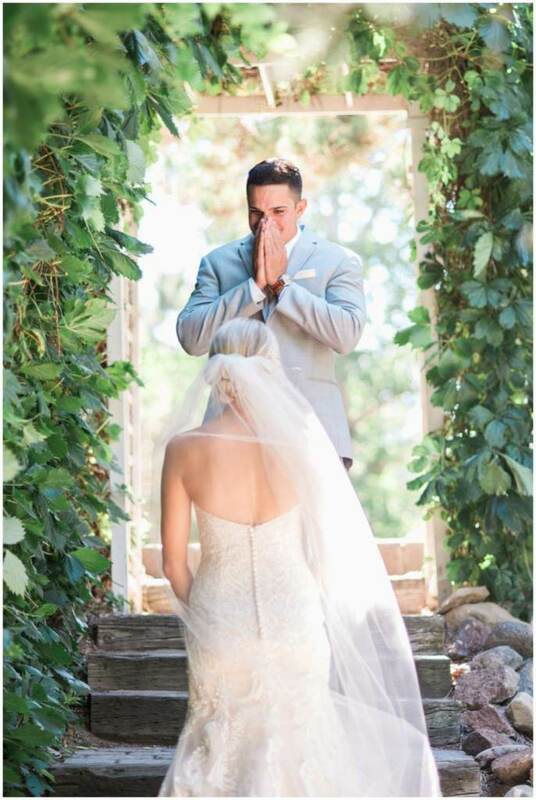 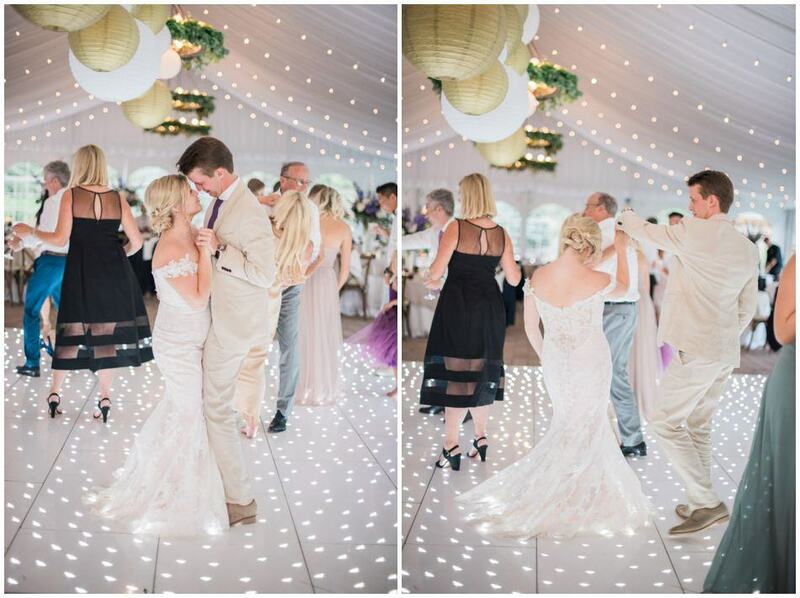 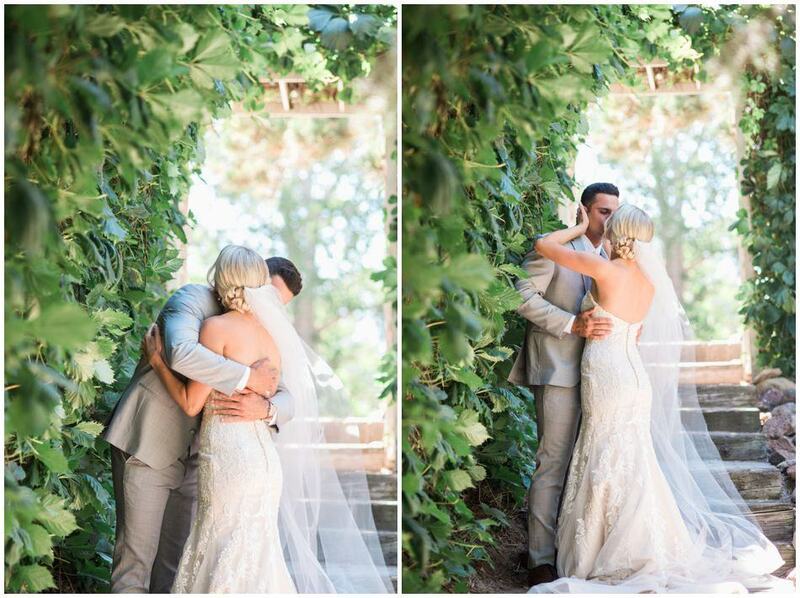 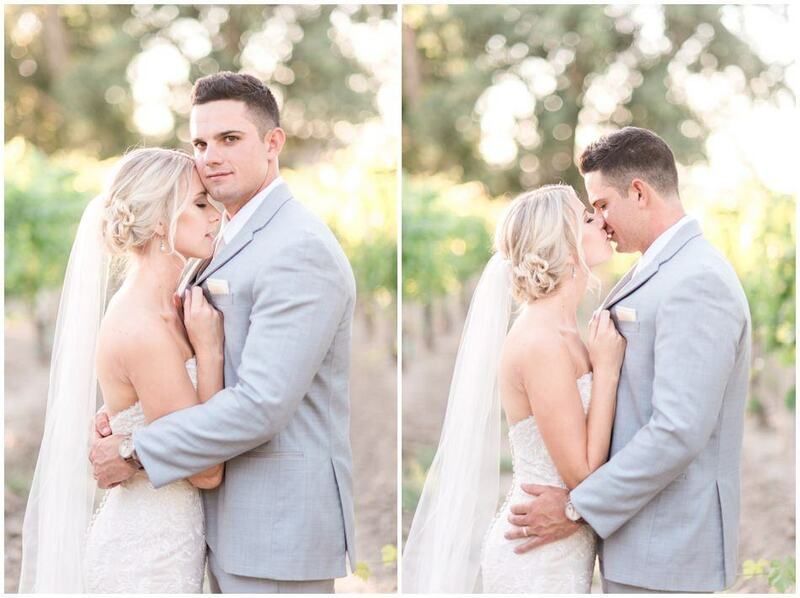 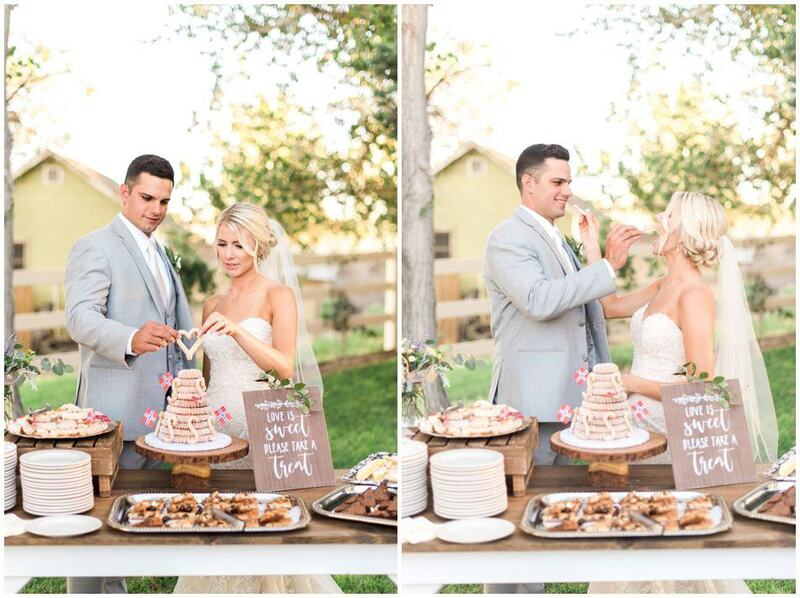 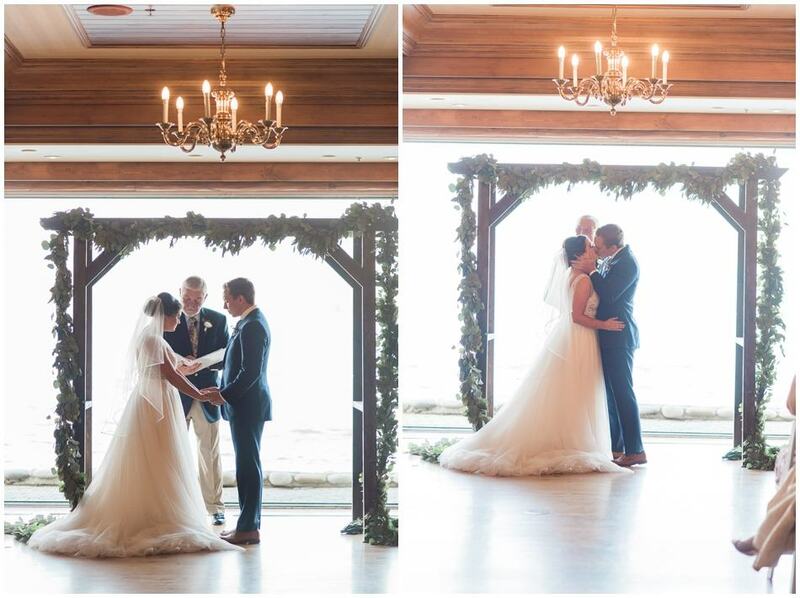 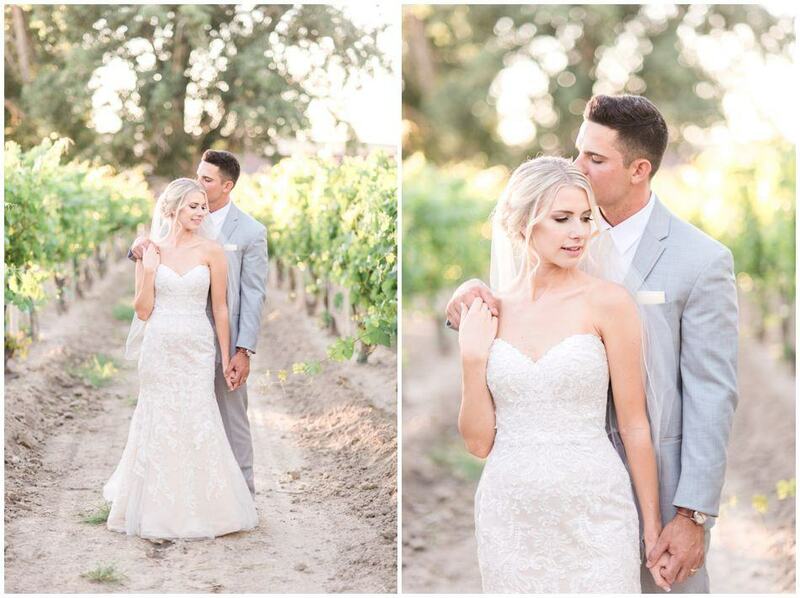 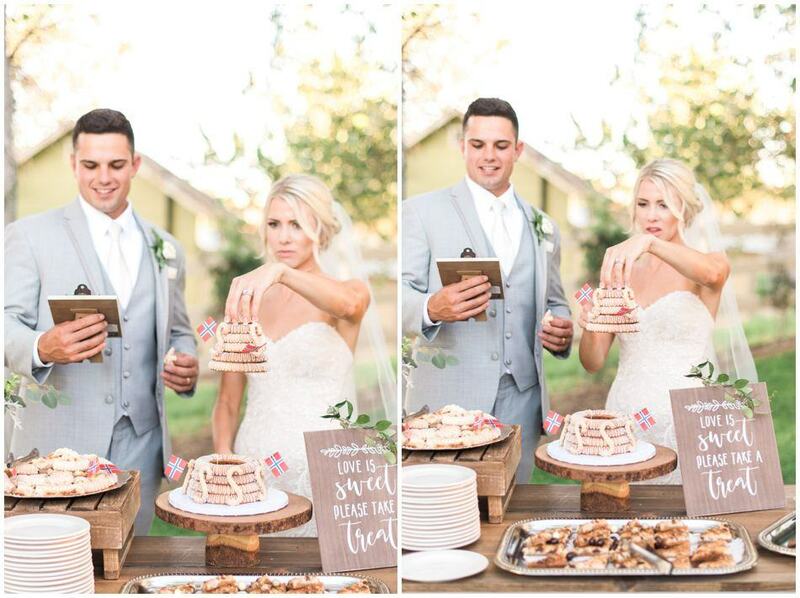 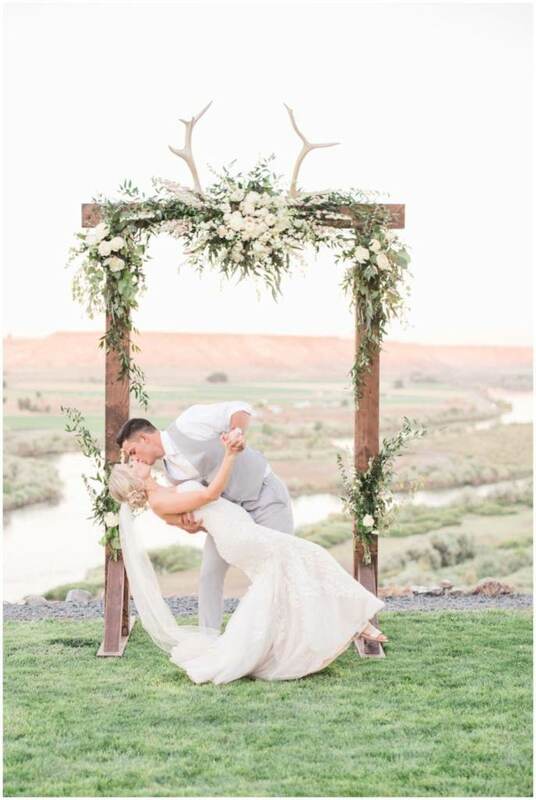 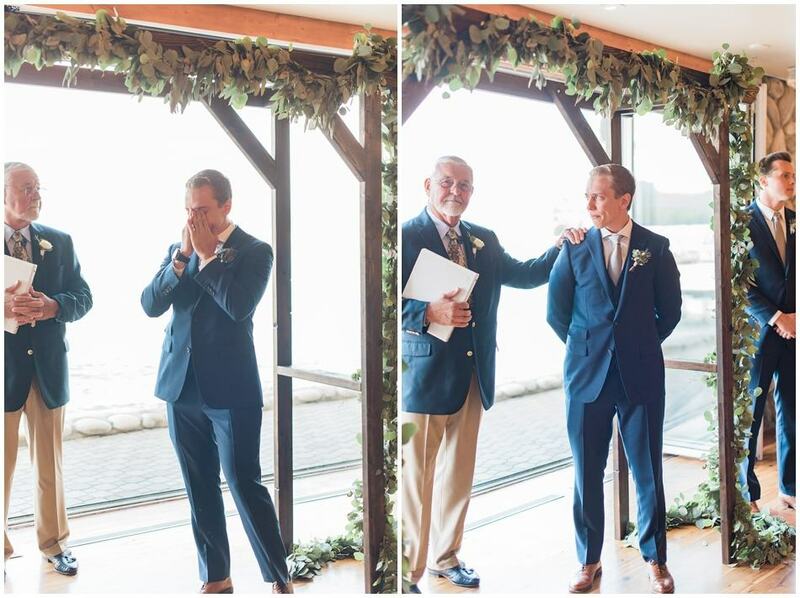 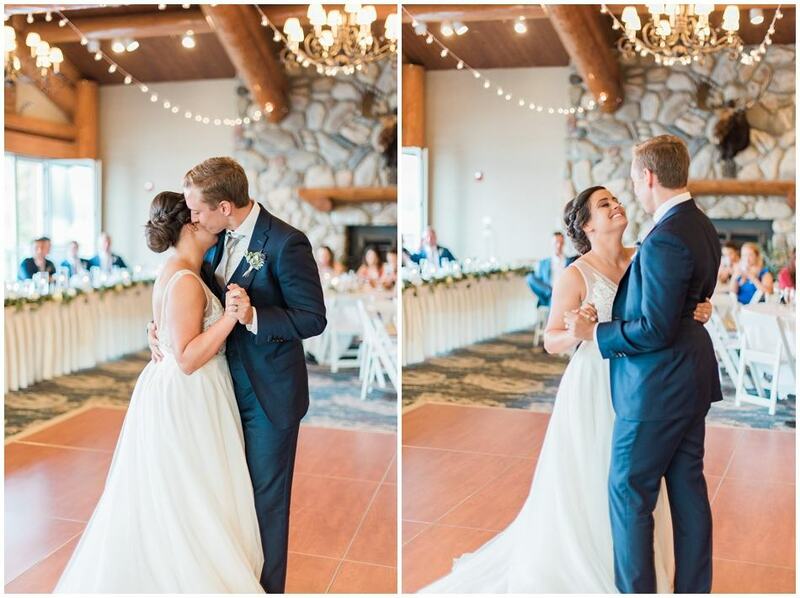 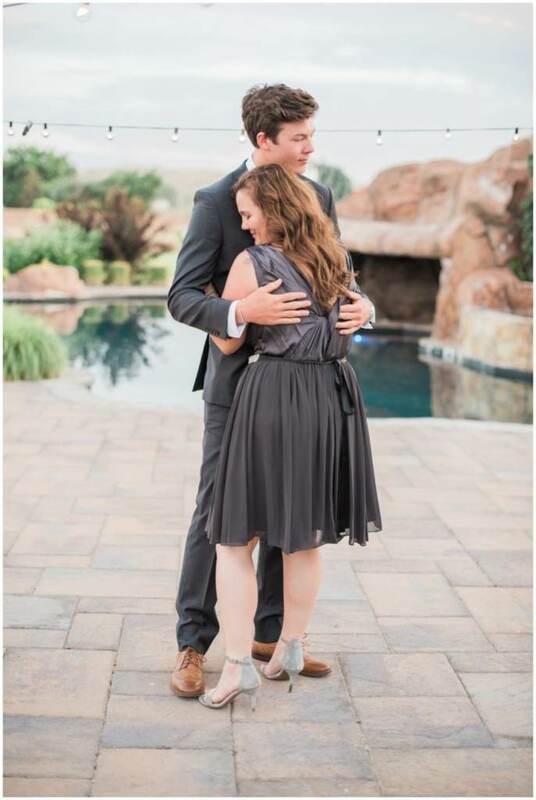 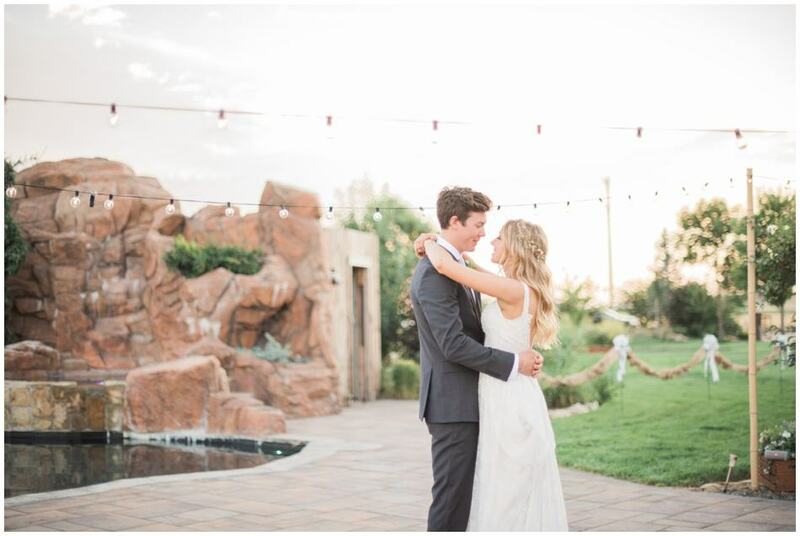 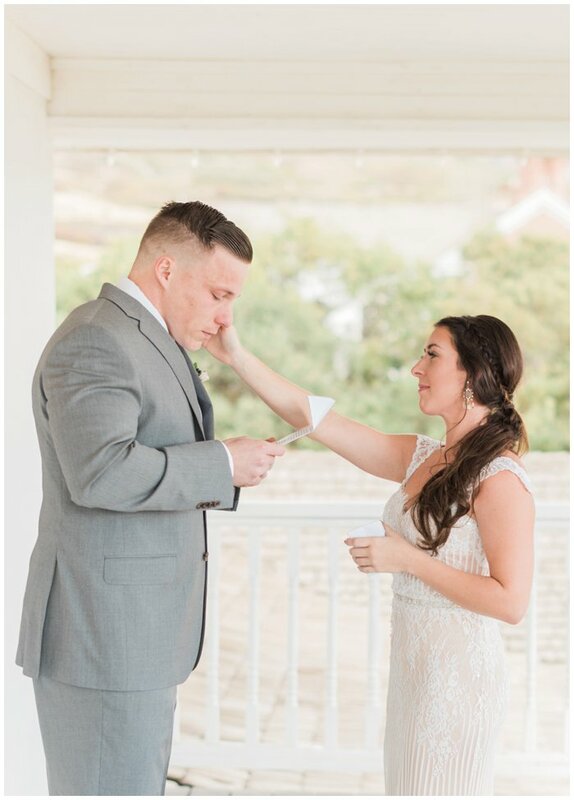 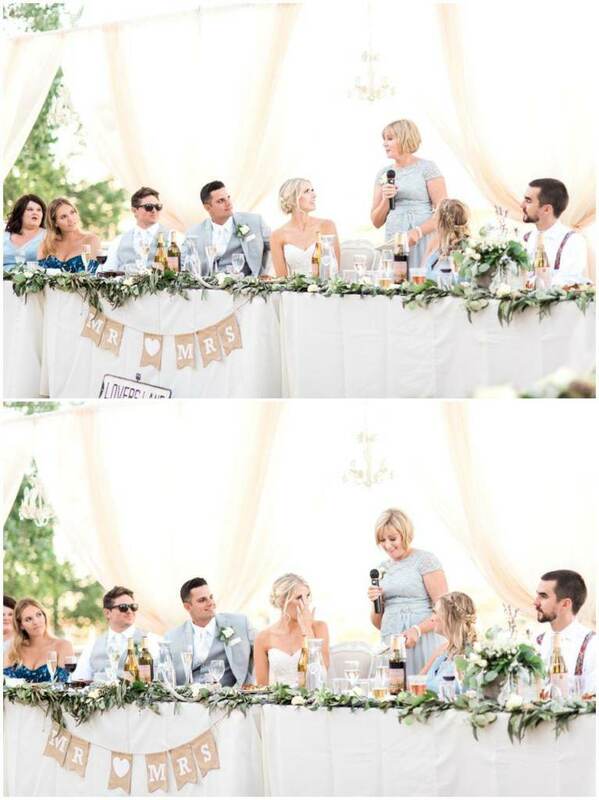 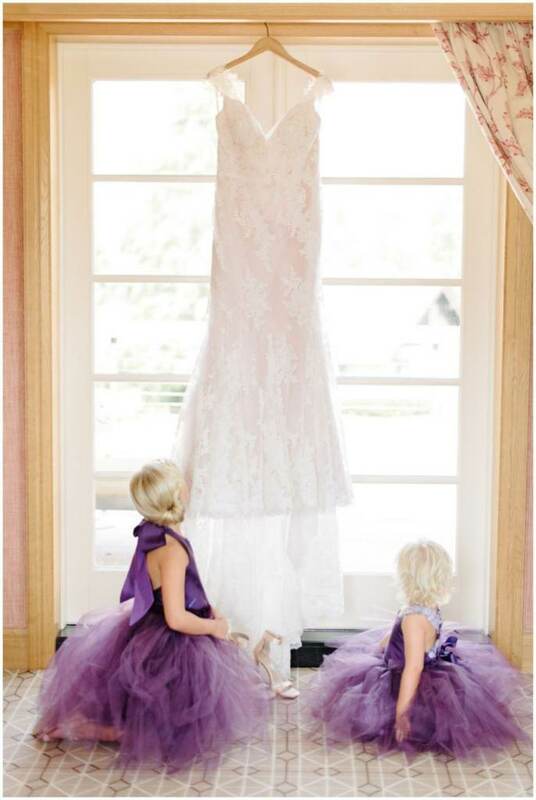 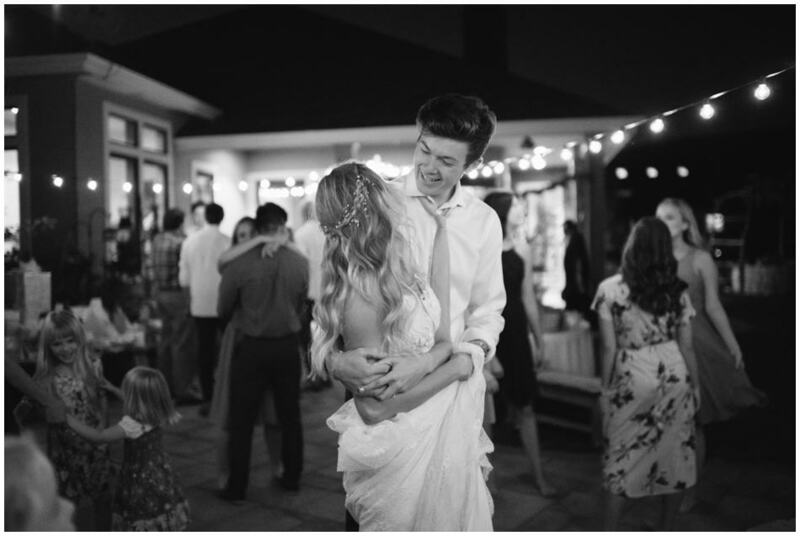 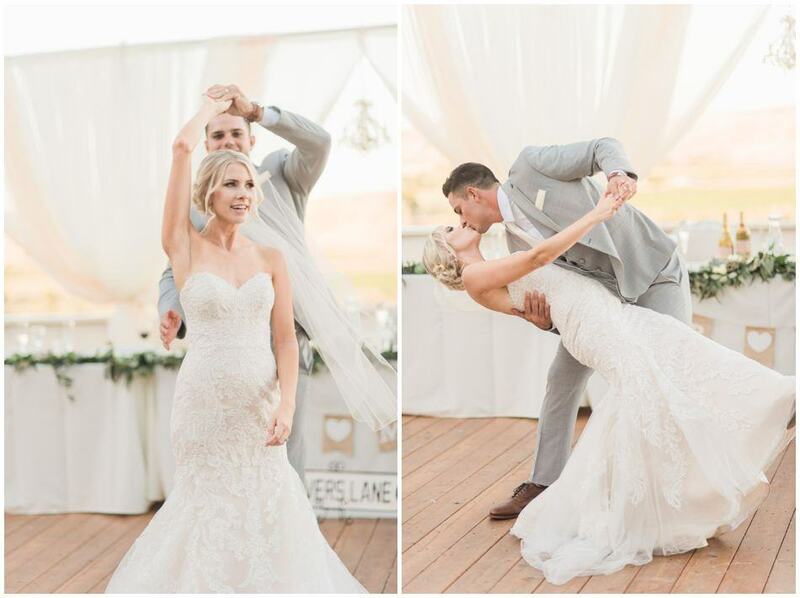 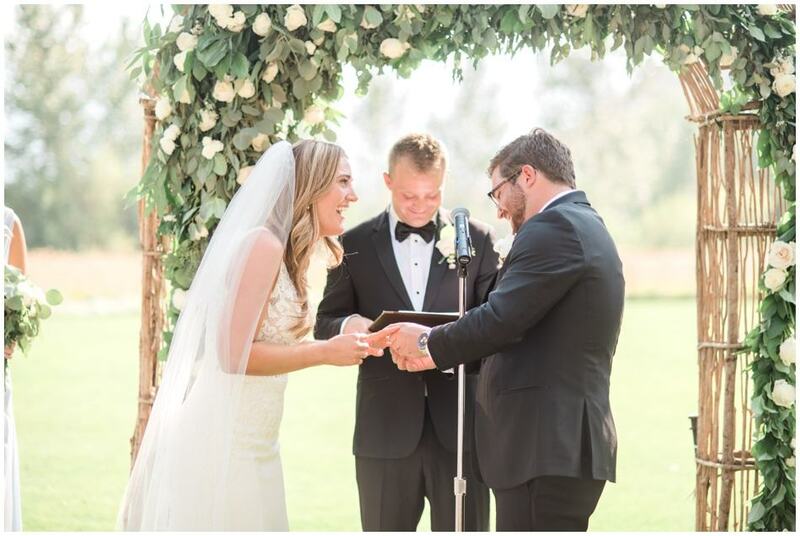 Their ceremony was full of sweet moments with beloved family and friends. 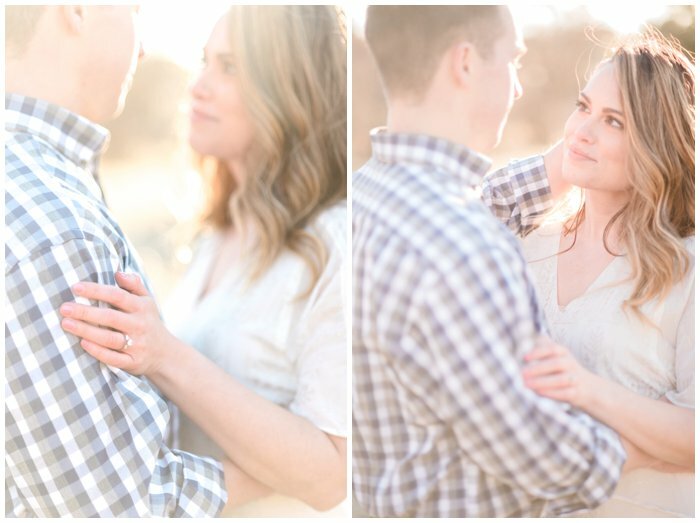 It was such an honor to photograph Emily and Tyler’s engagement and wedding. 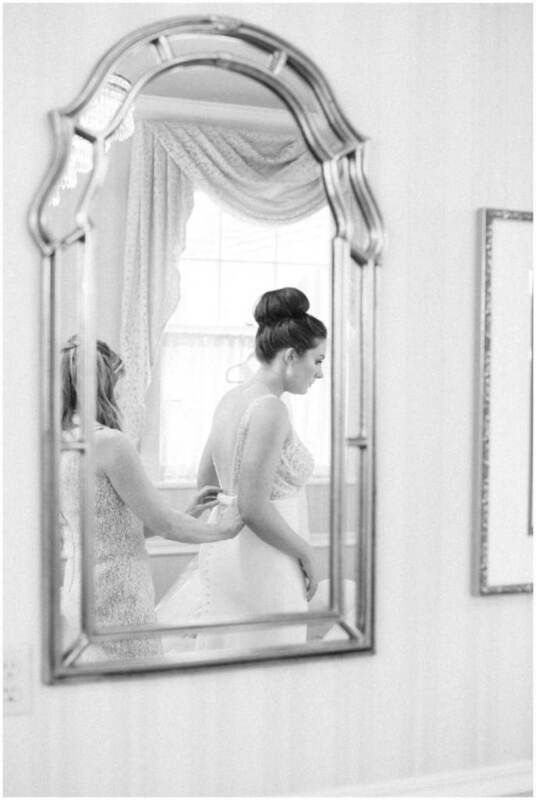 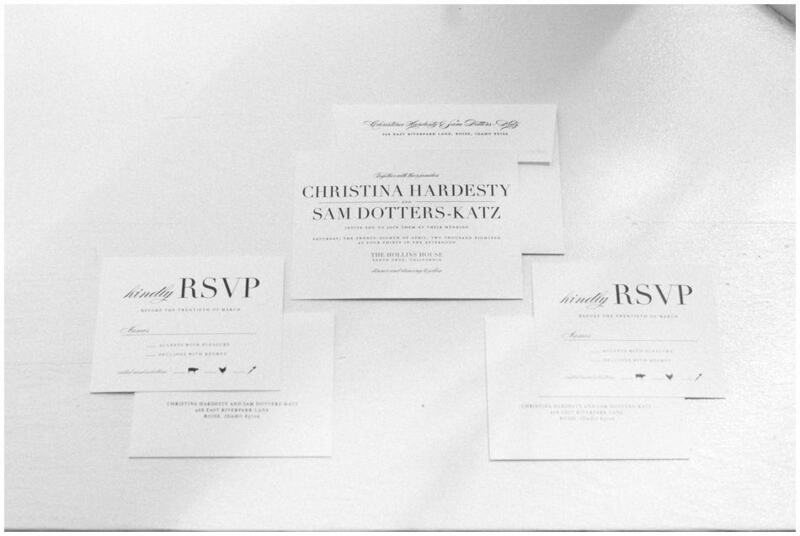 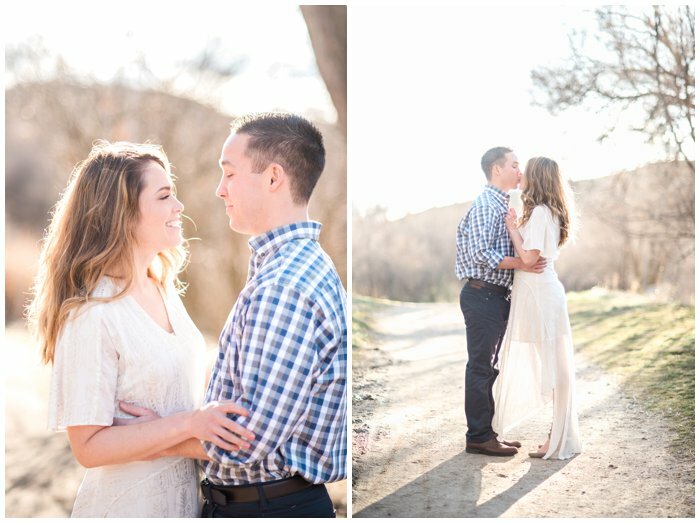 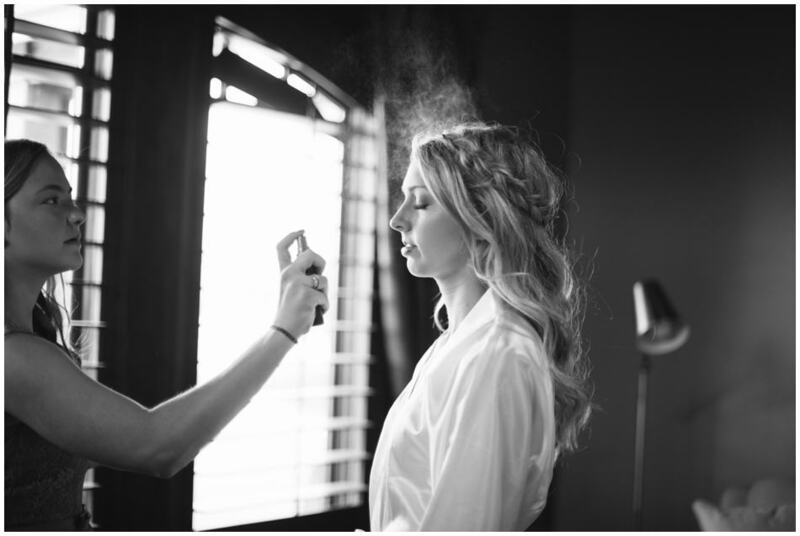 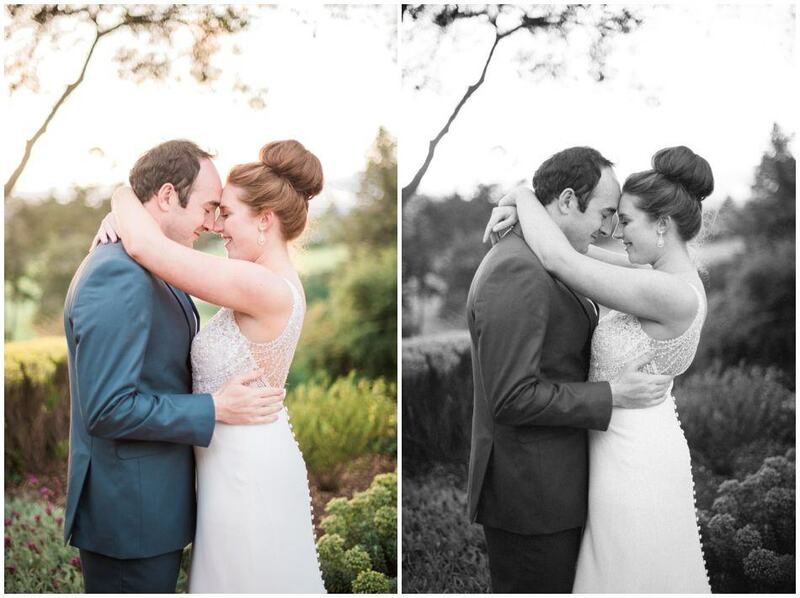 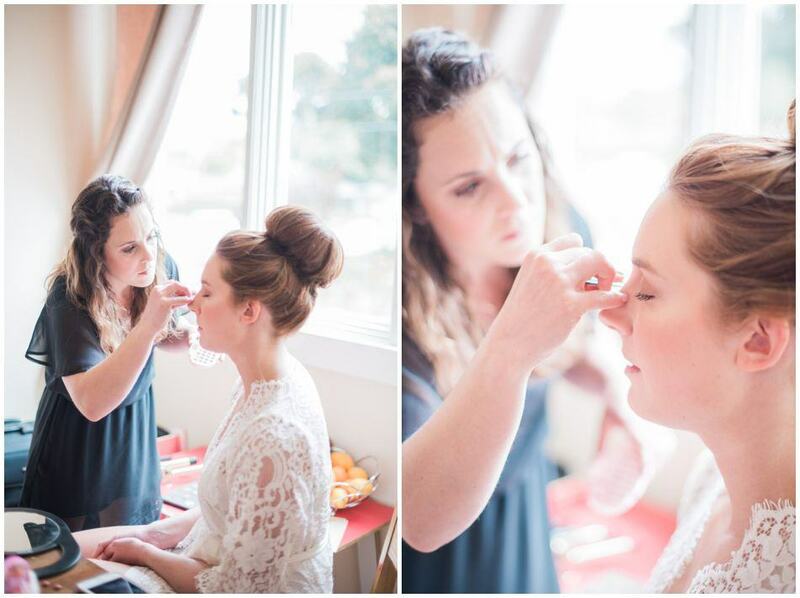 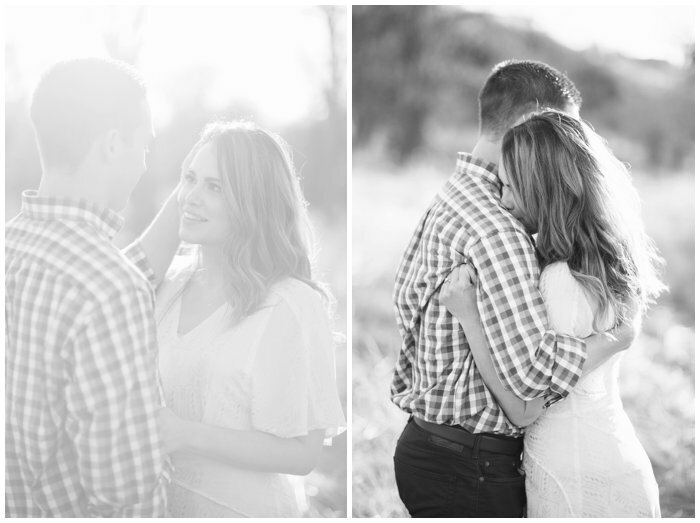 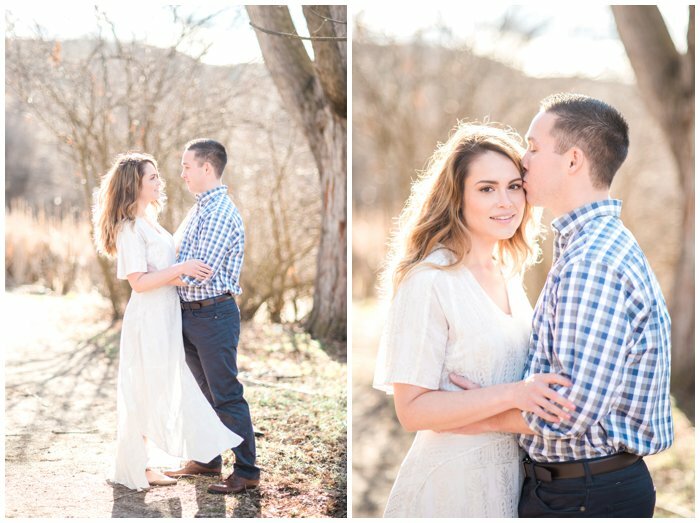 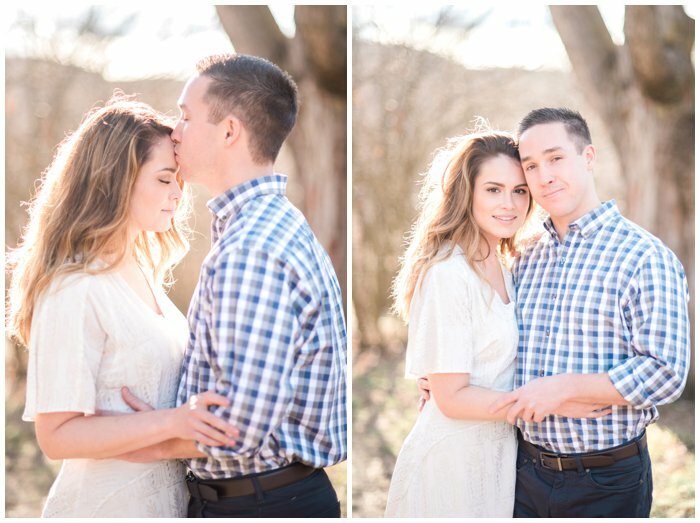 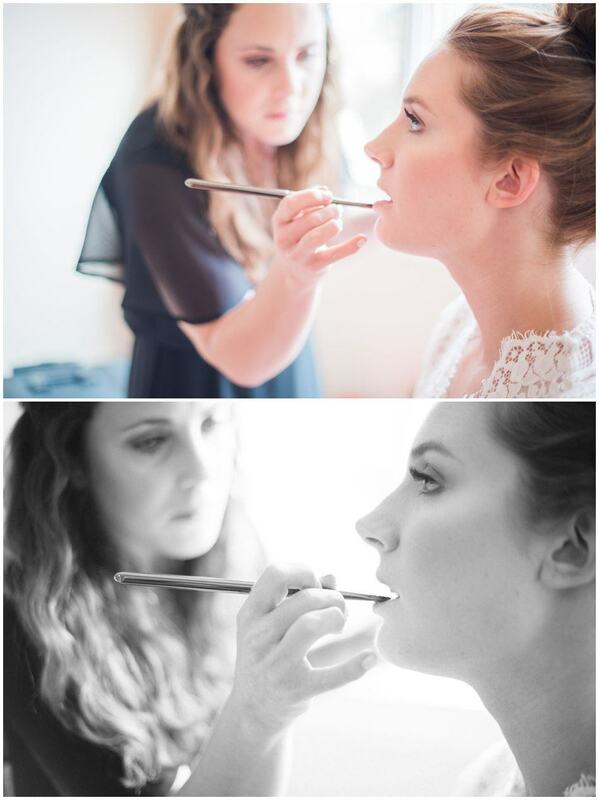 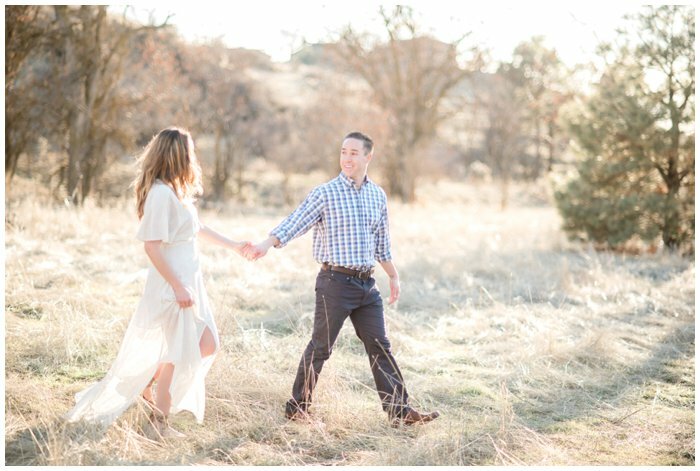 I had the pleasure of working with Sam and Christina for about two years before their wedding. 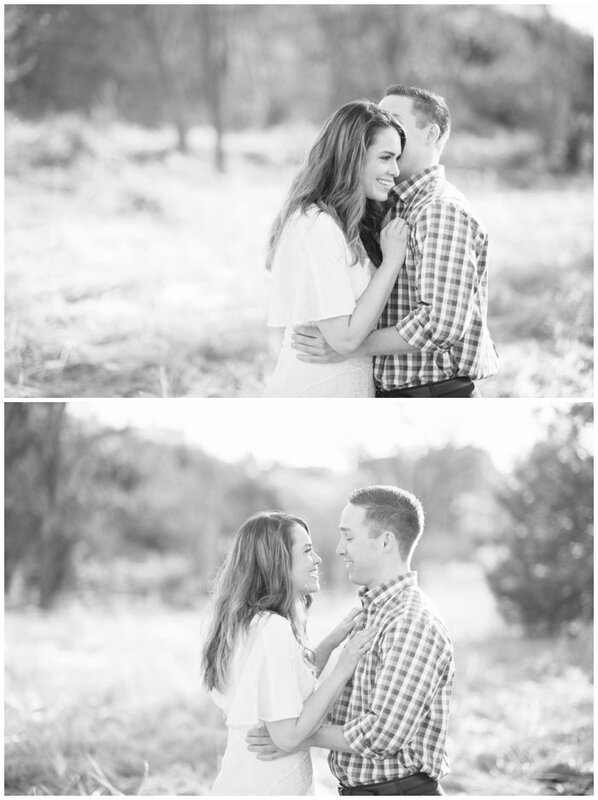 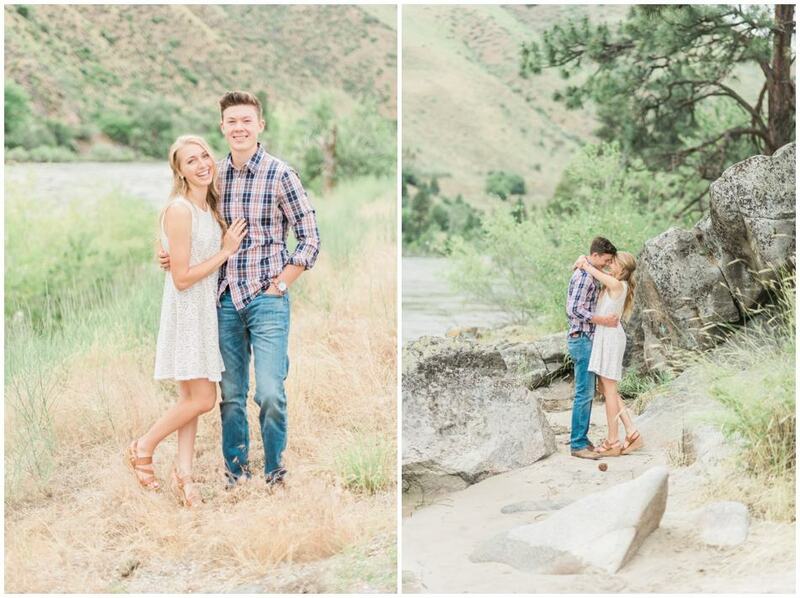 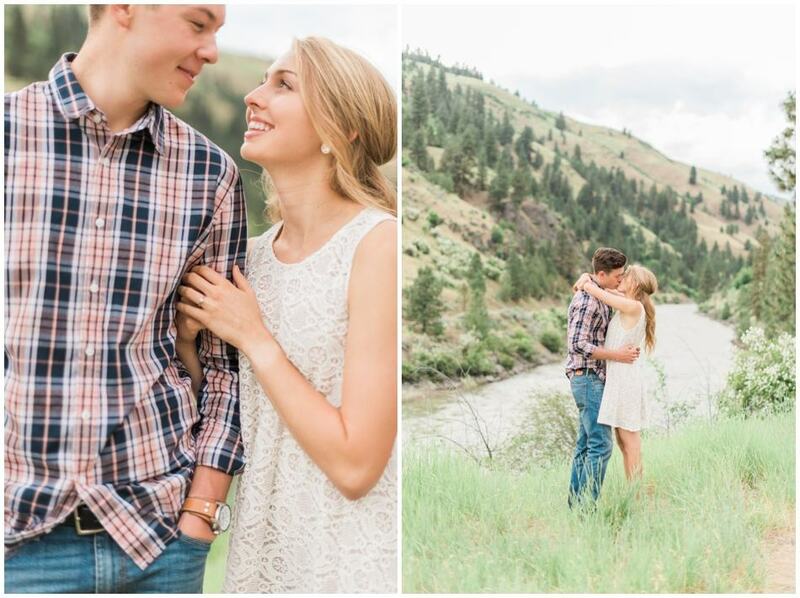 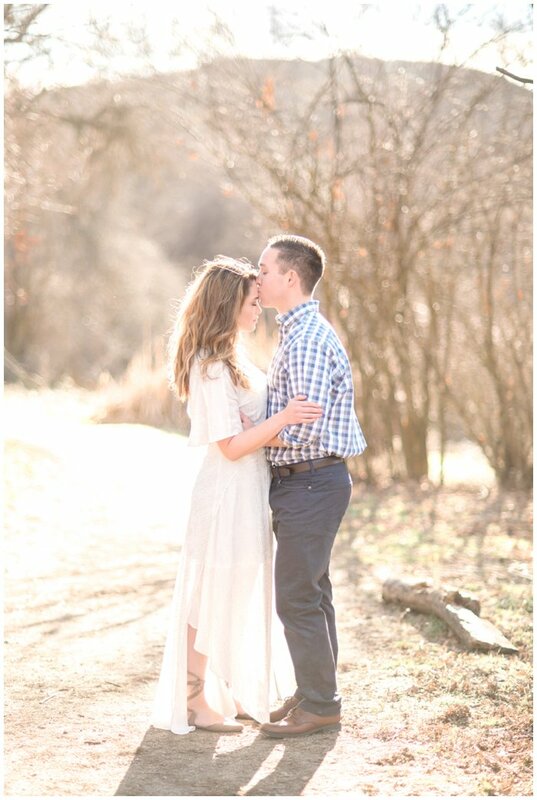 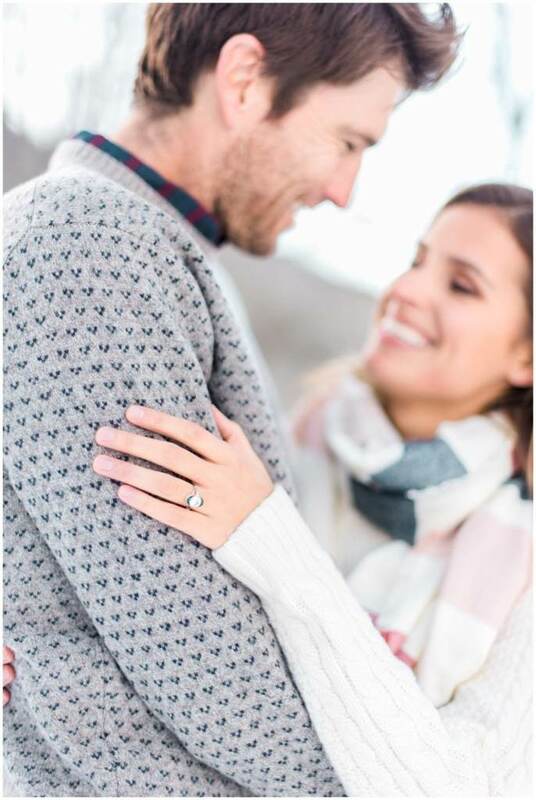 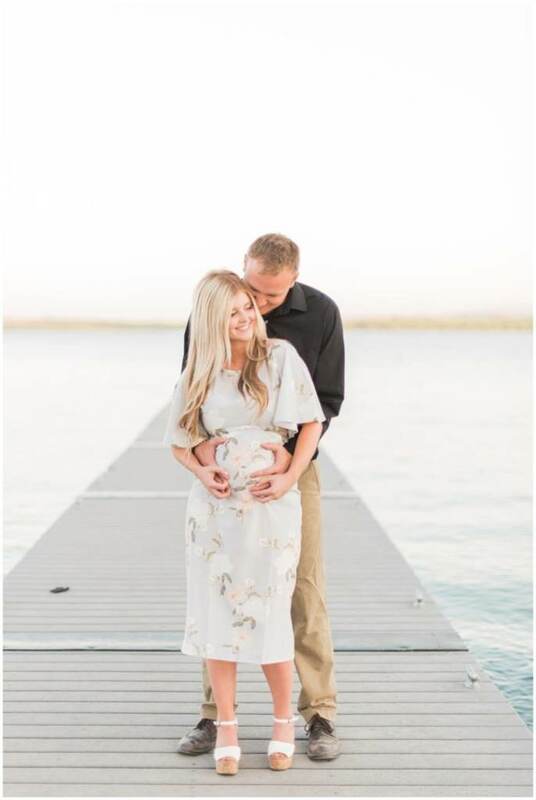 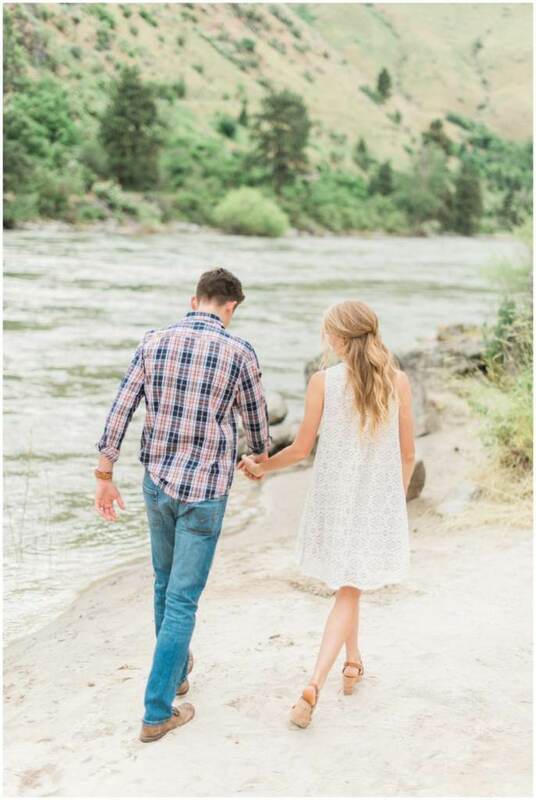 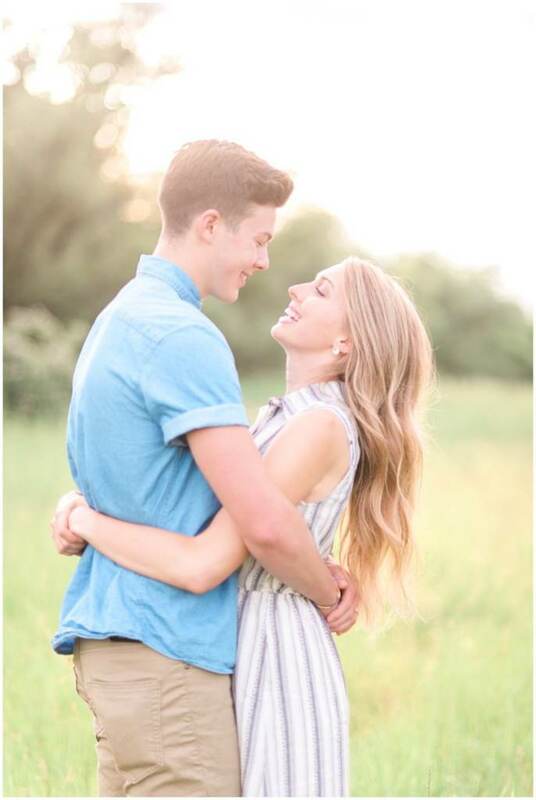 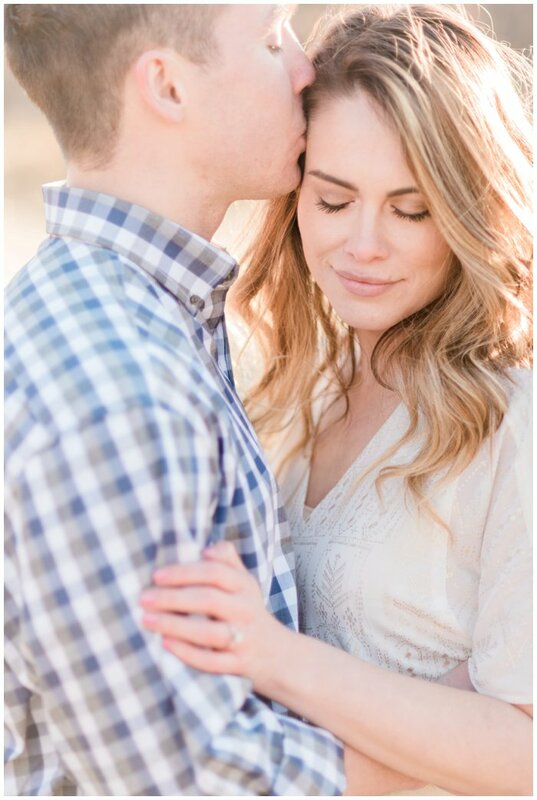 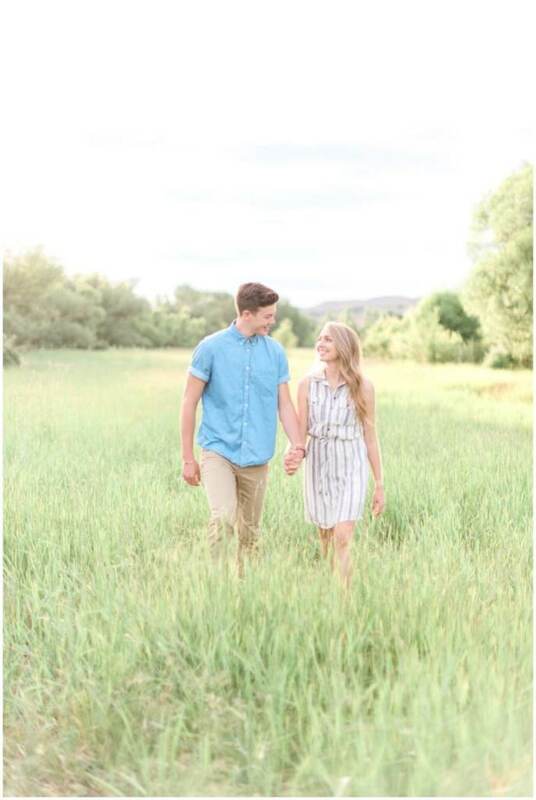 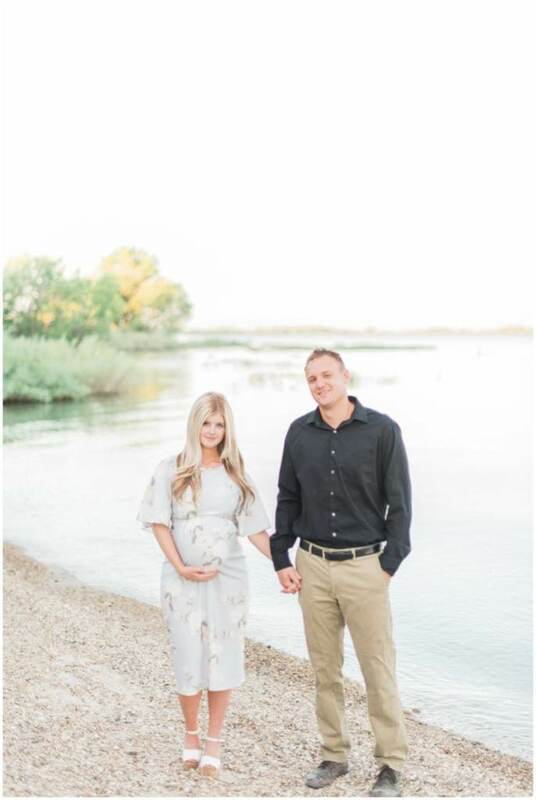 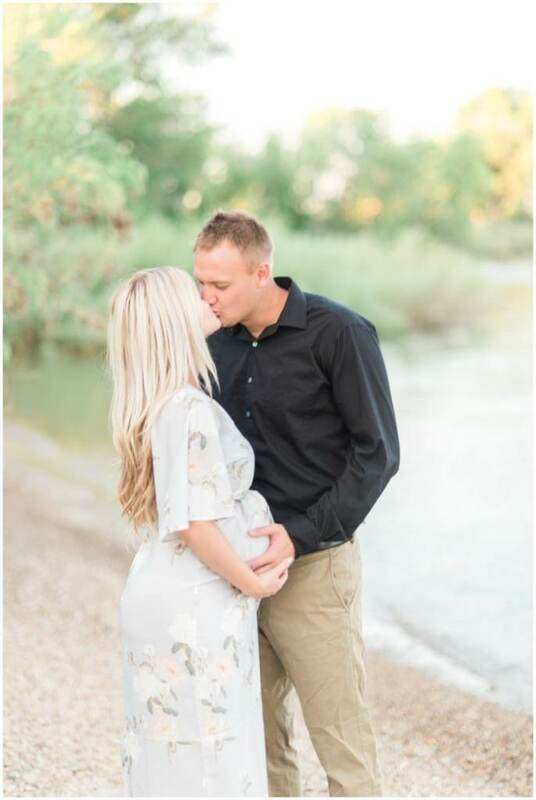 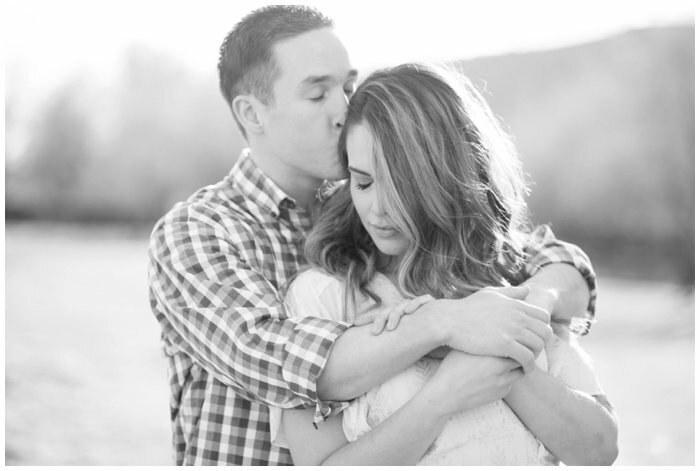 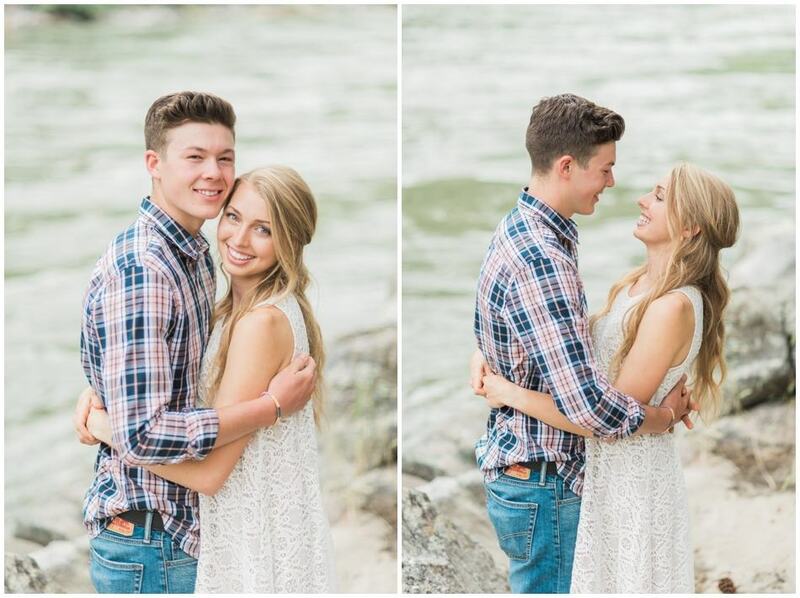 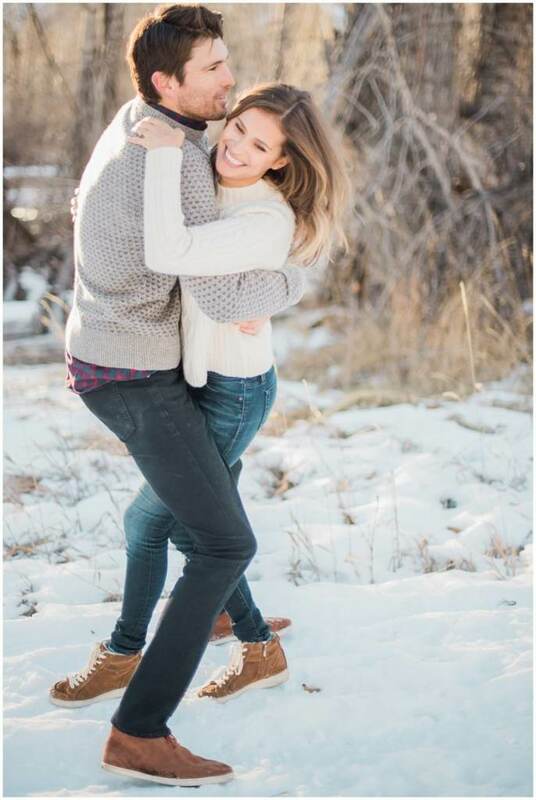 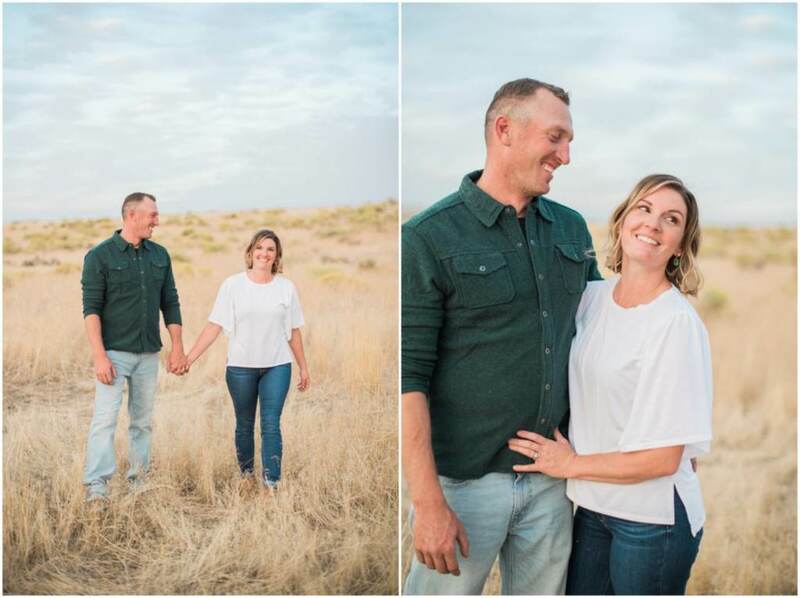 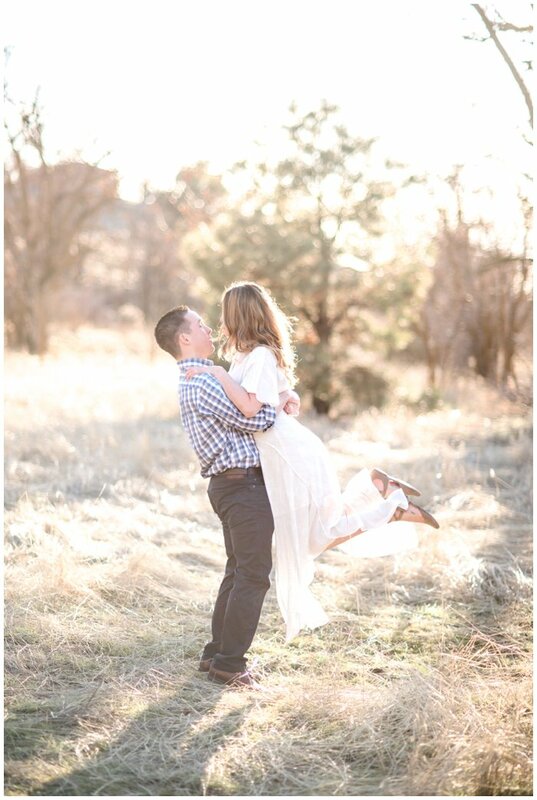 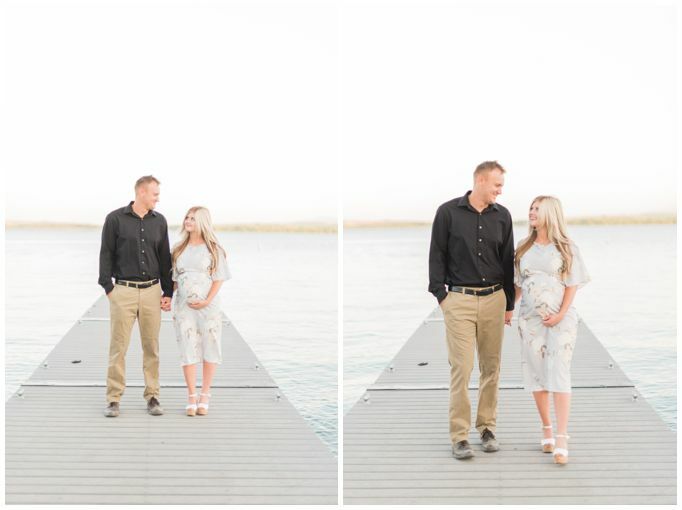 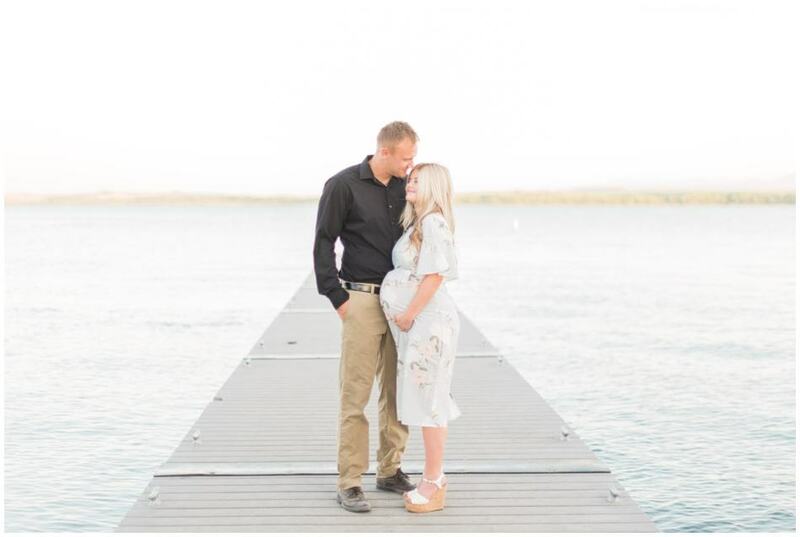 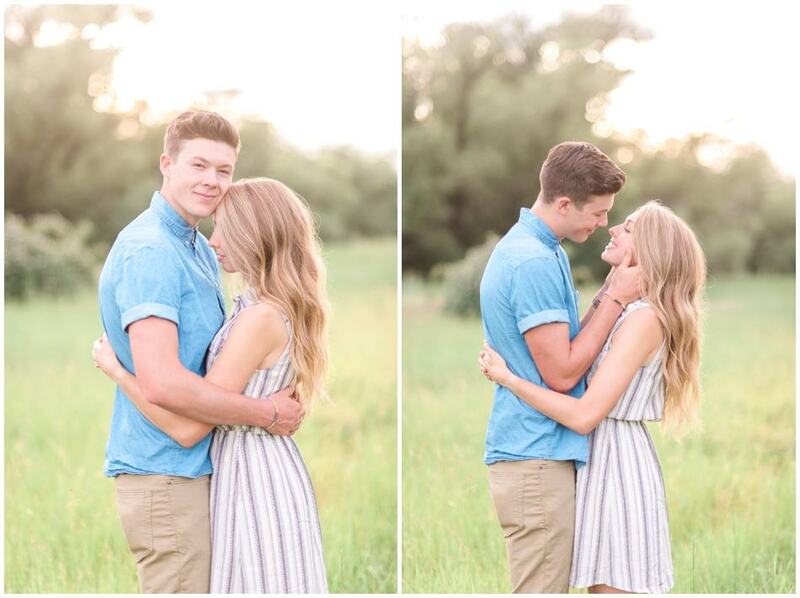 I loved every minute of photographing their engagement session and talking with them about their wedding plans. 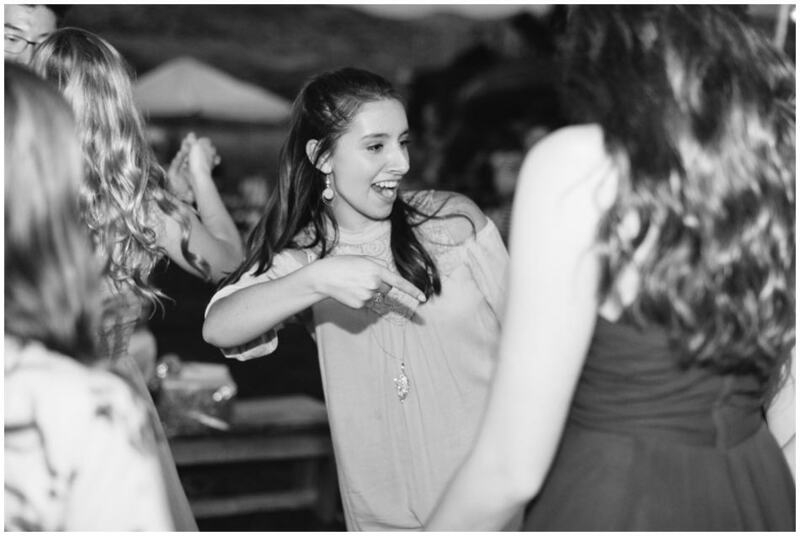 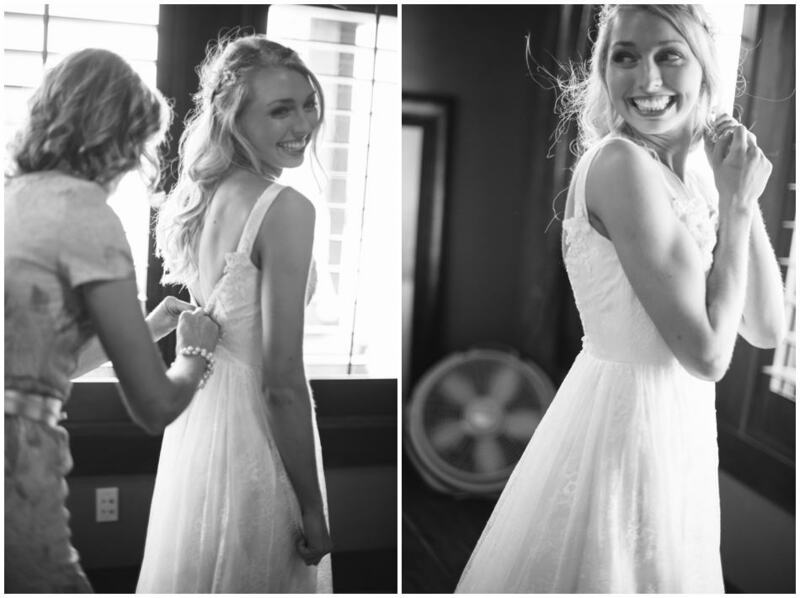 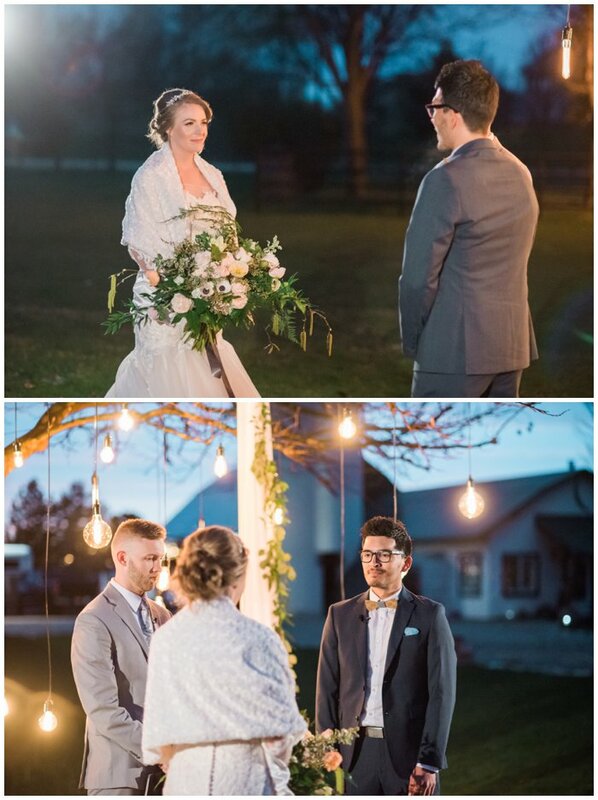 They are just two of the sweetest, most genuine people, and their wedding was a true reflection of that. 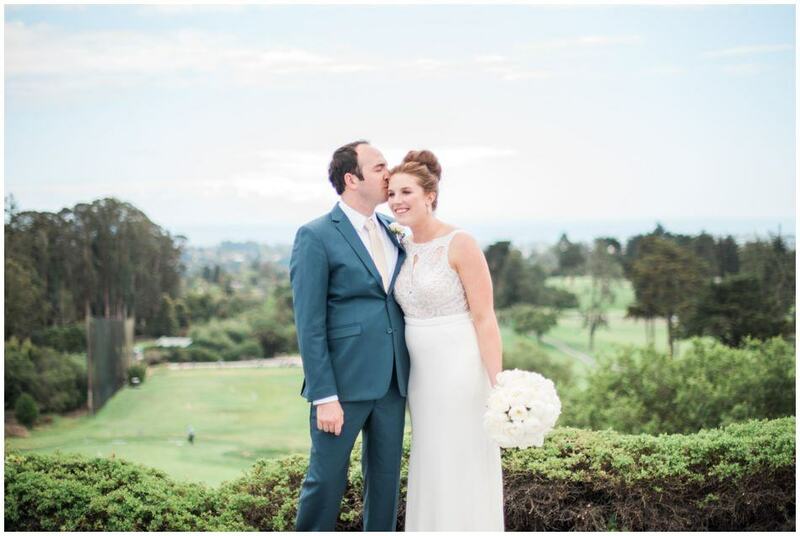 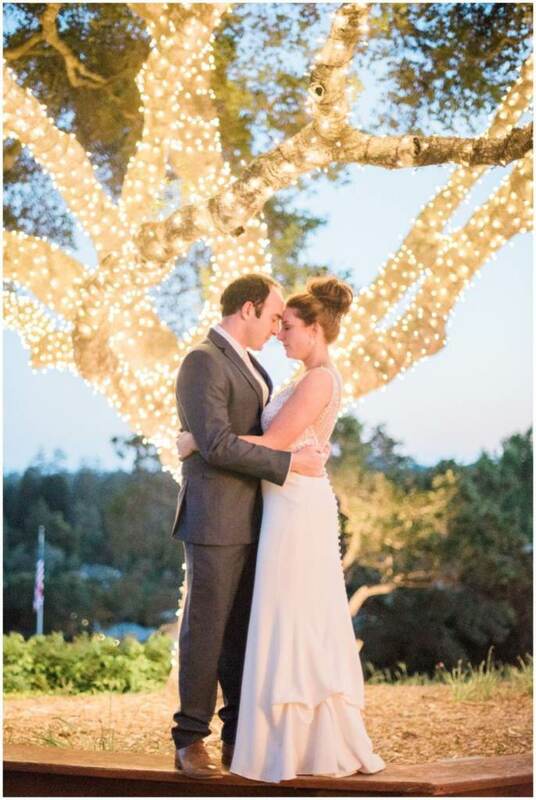 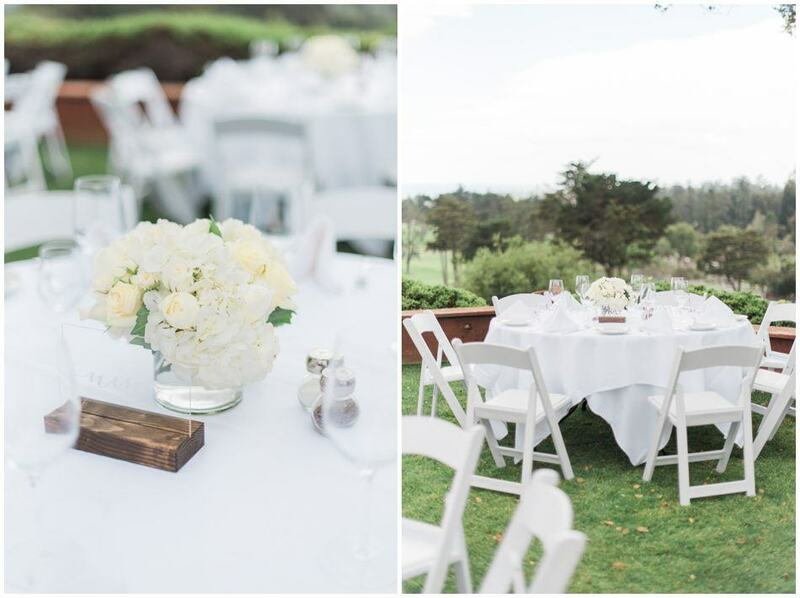 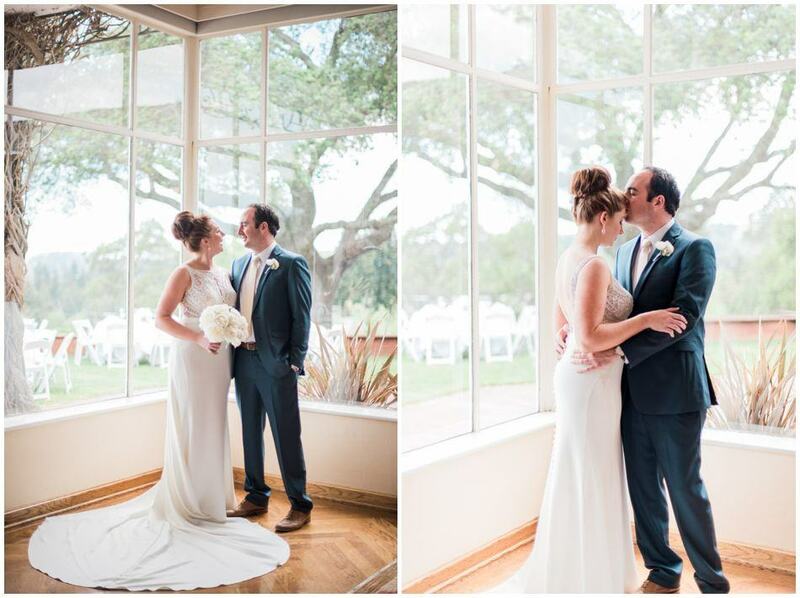 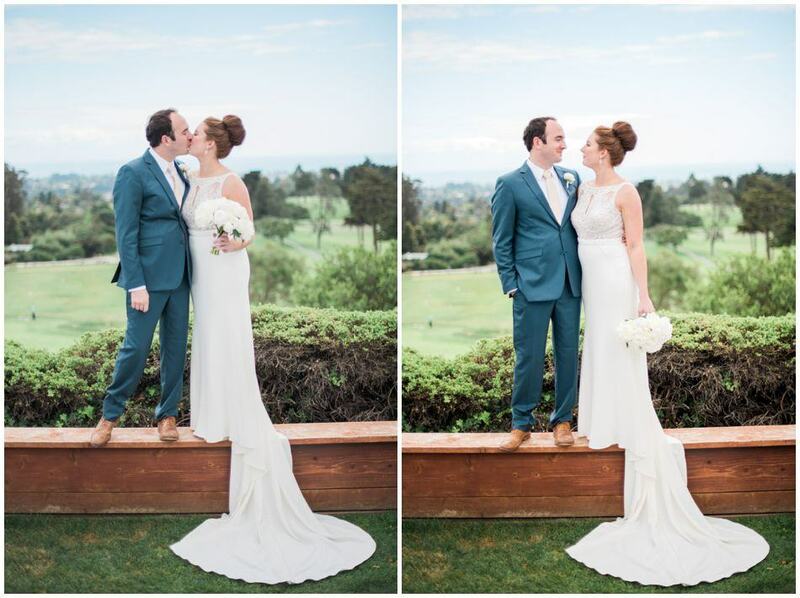 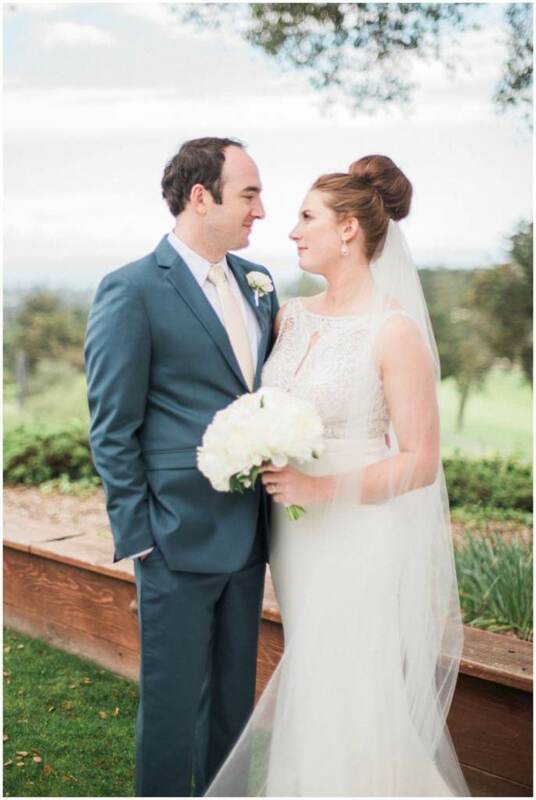 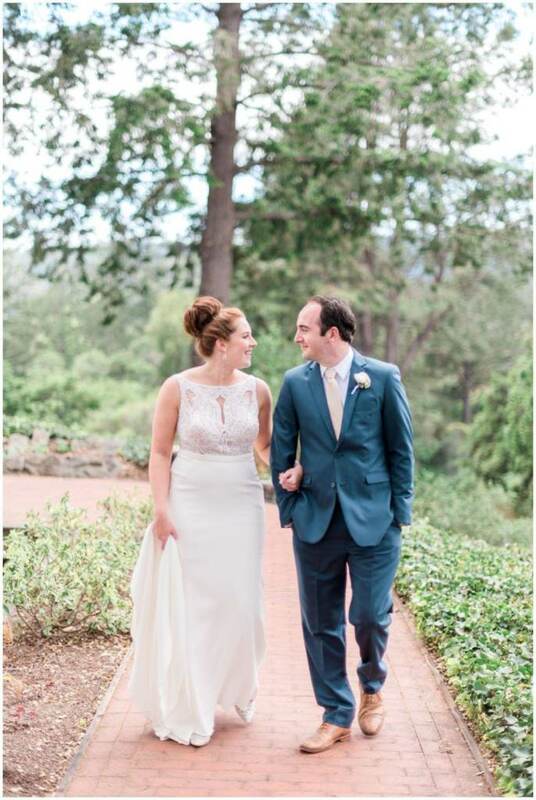 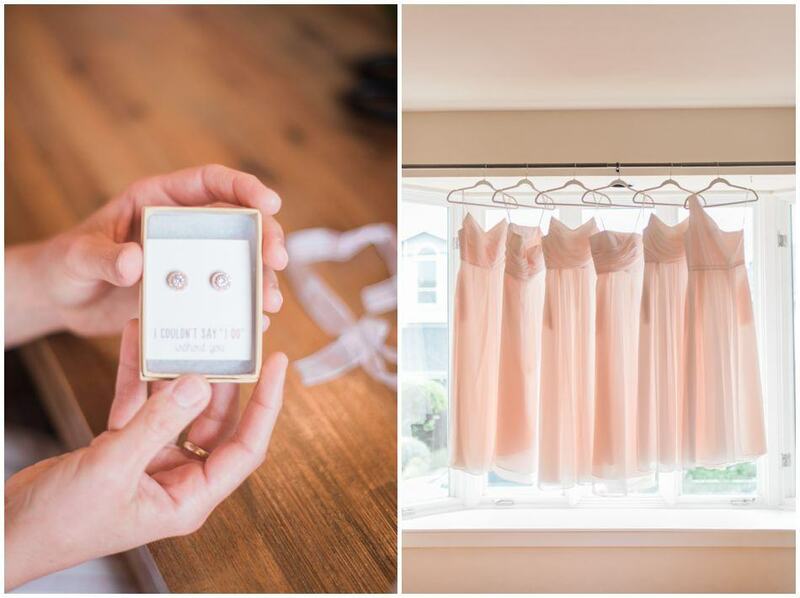 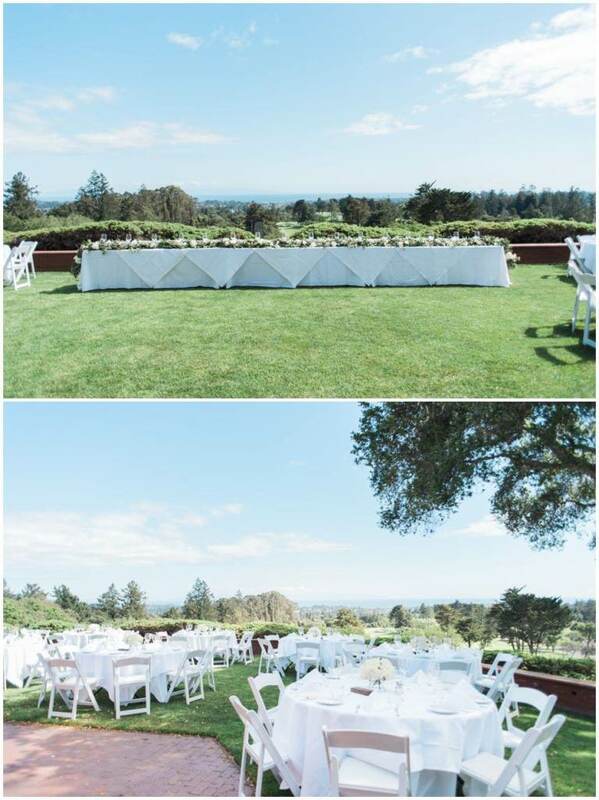 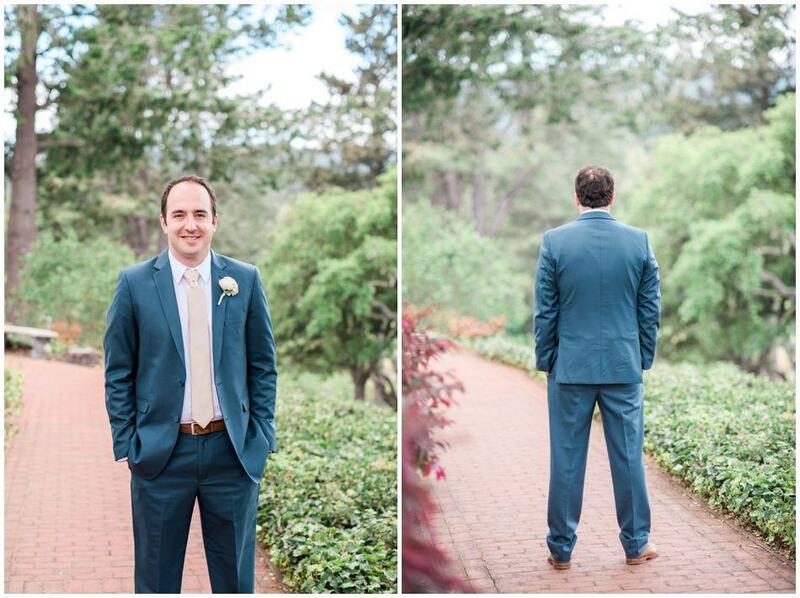 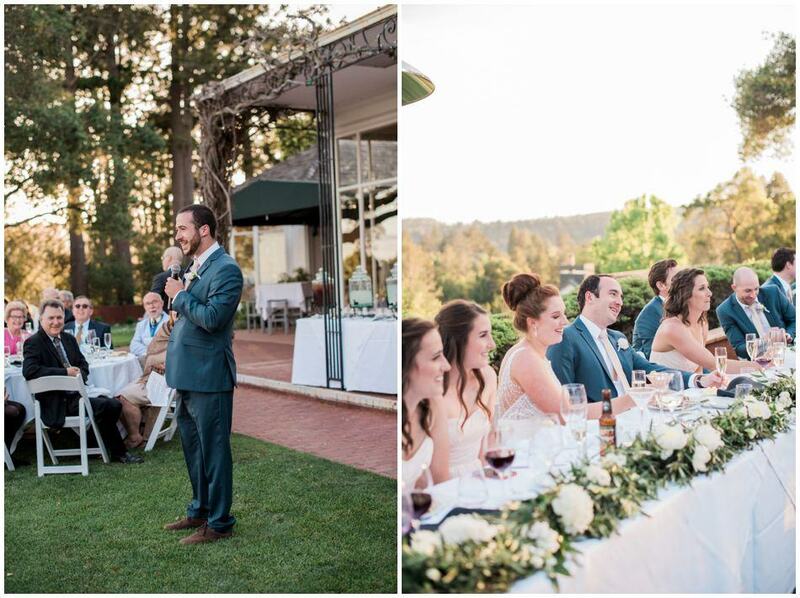 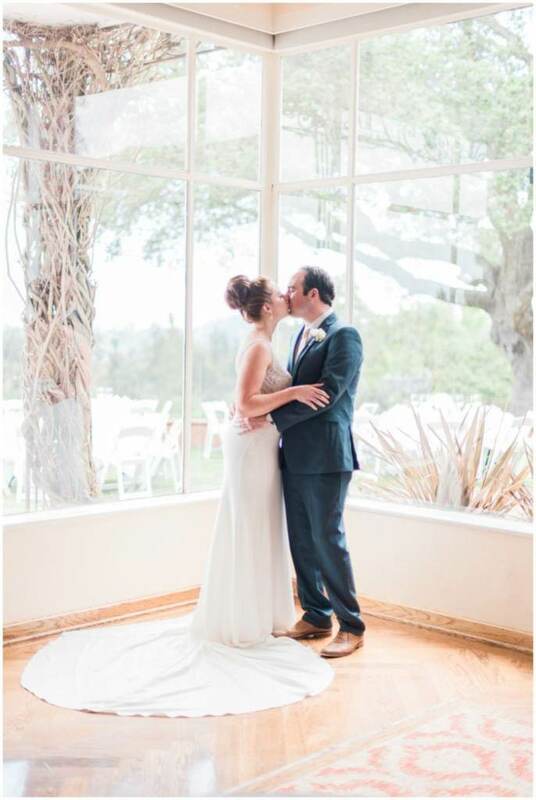 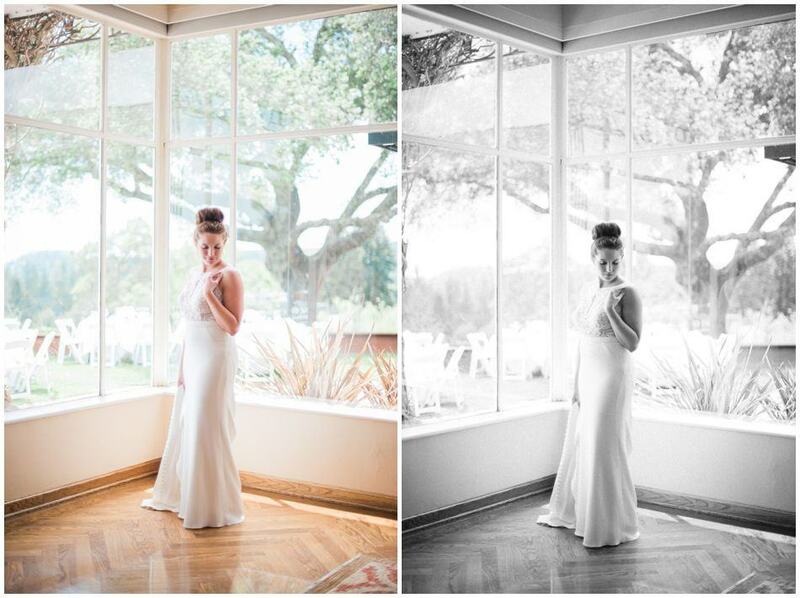 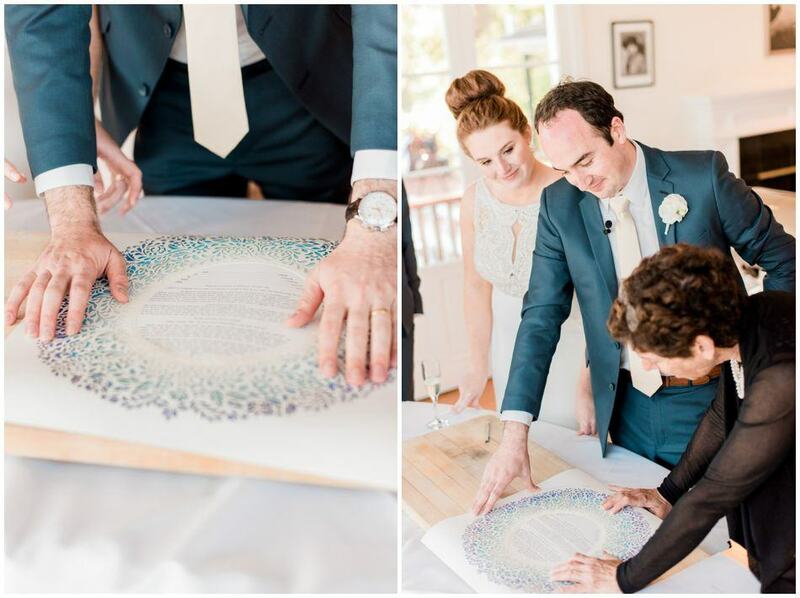 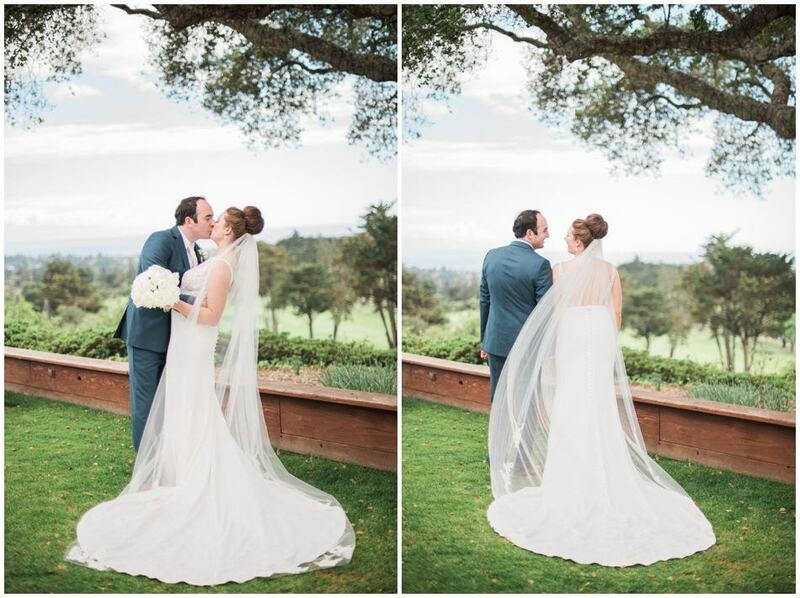 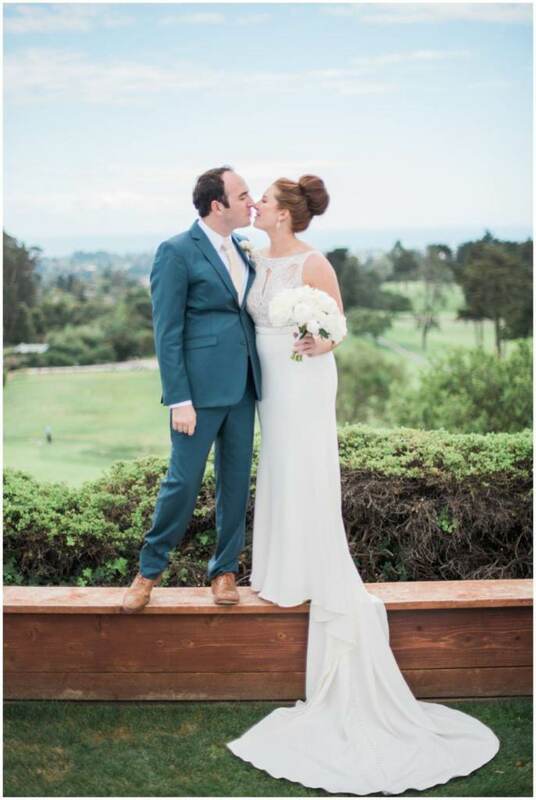 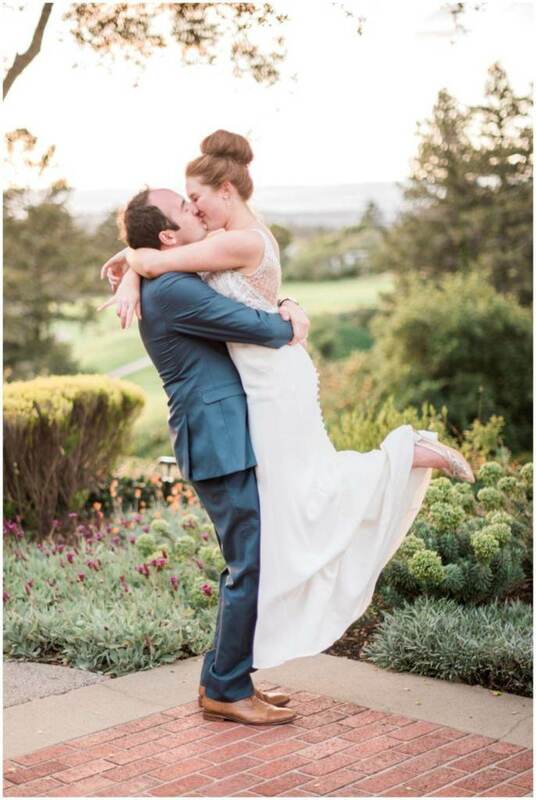 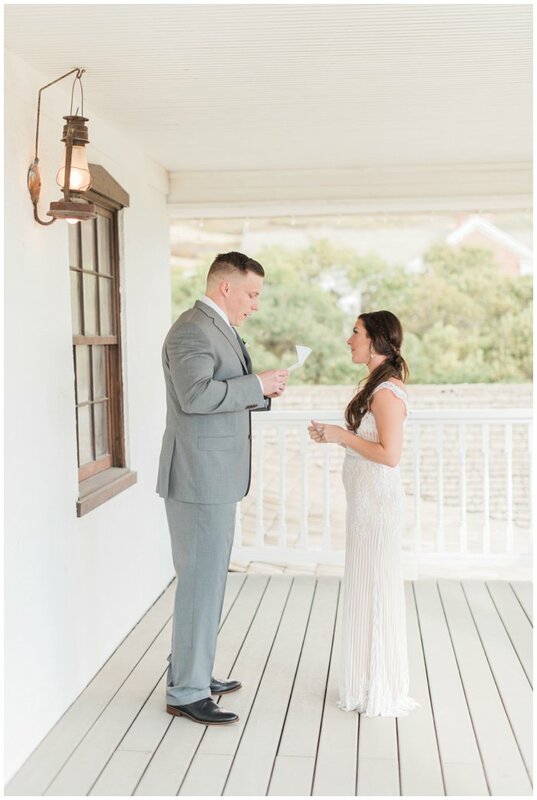 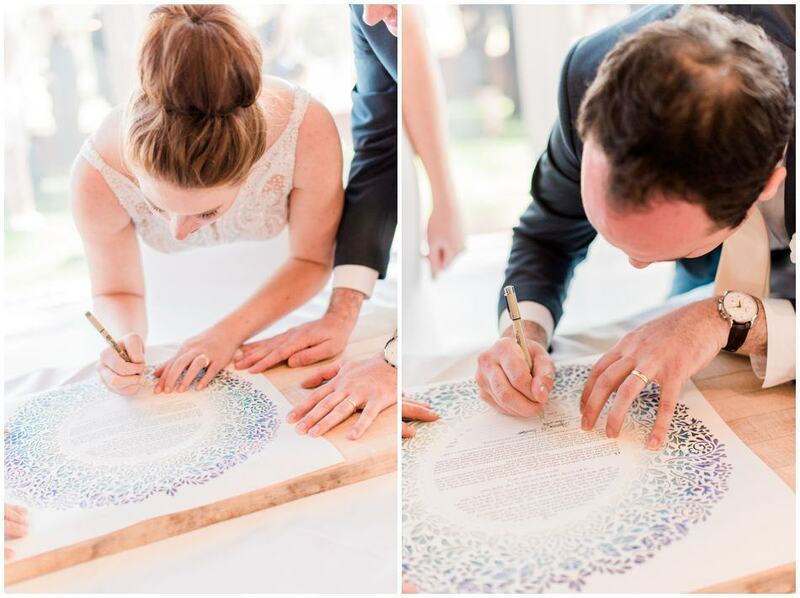 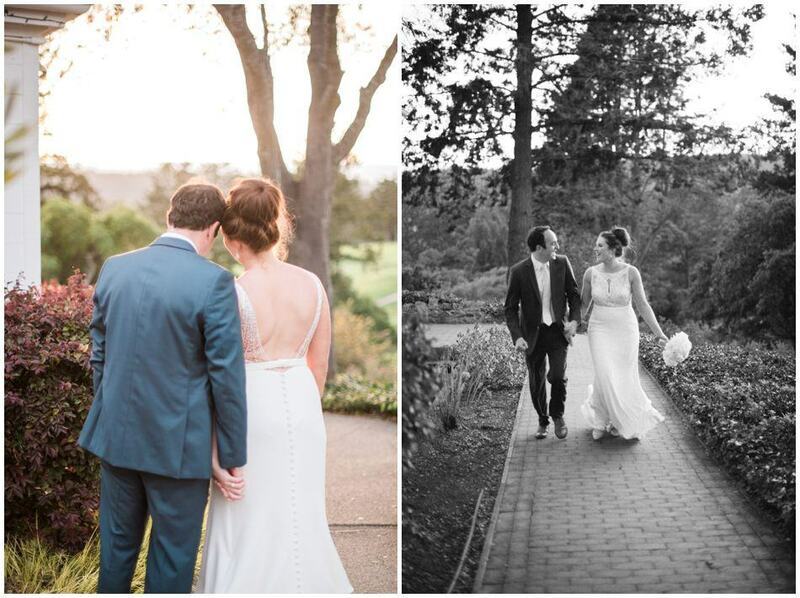 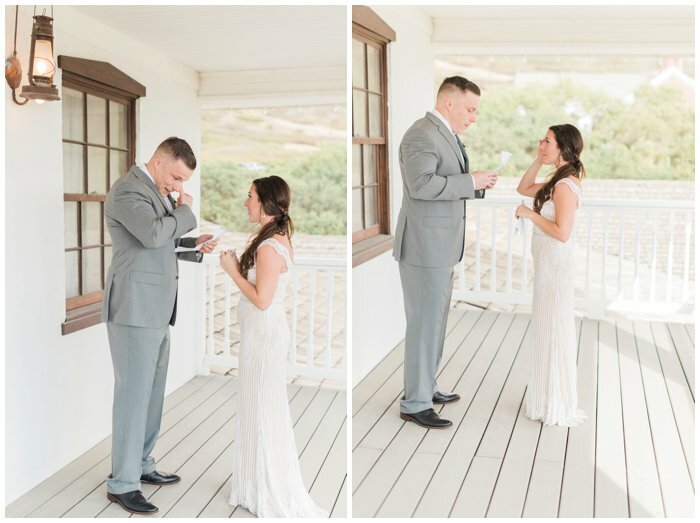 They decided to have their wedding in Santa Cruz, where they had so many happy memories. 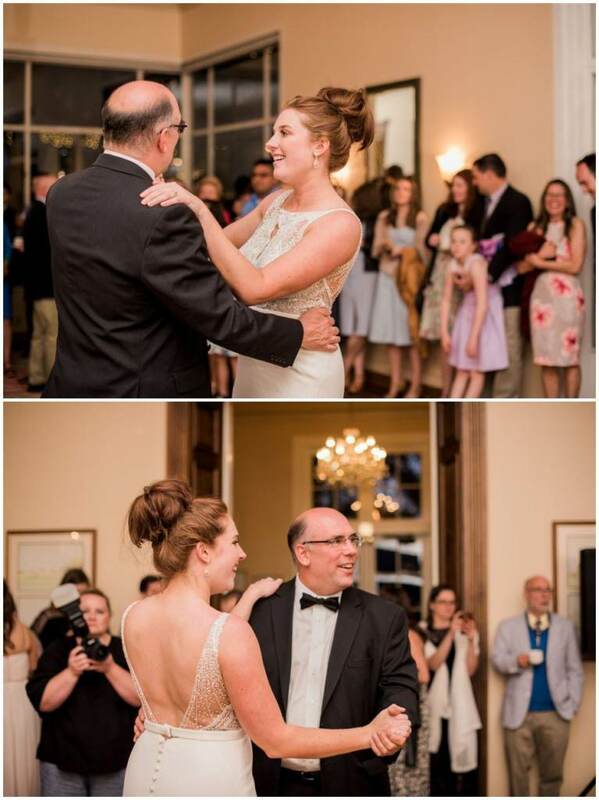 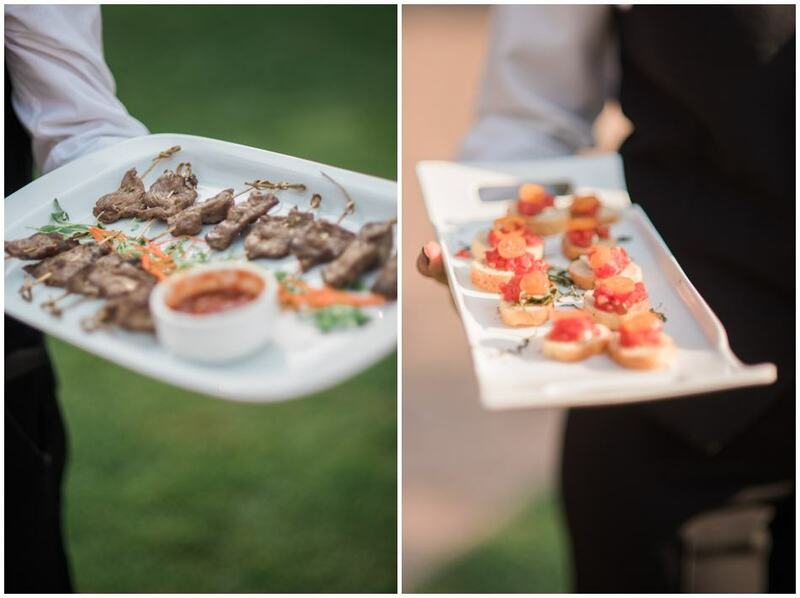 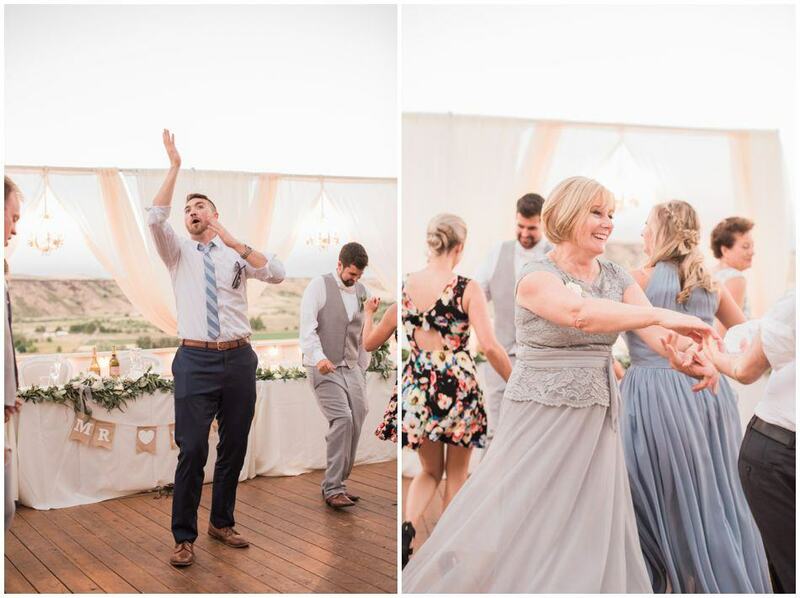 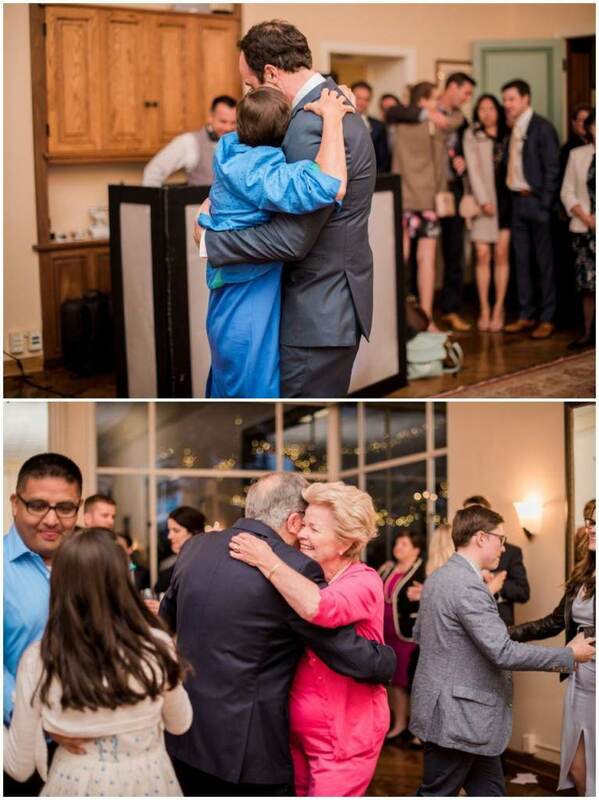 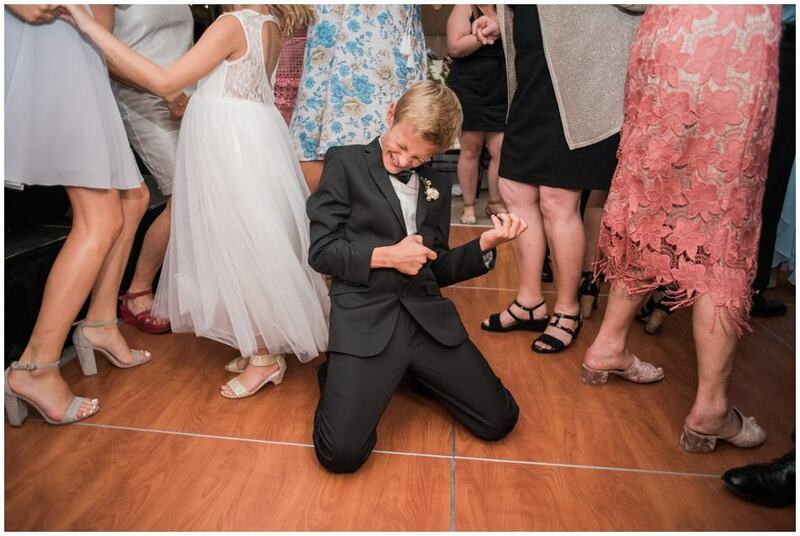 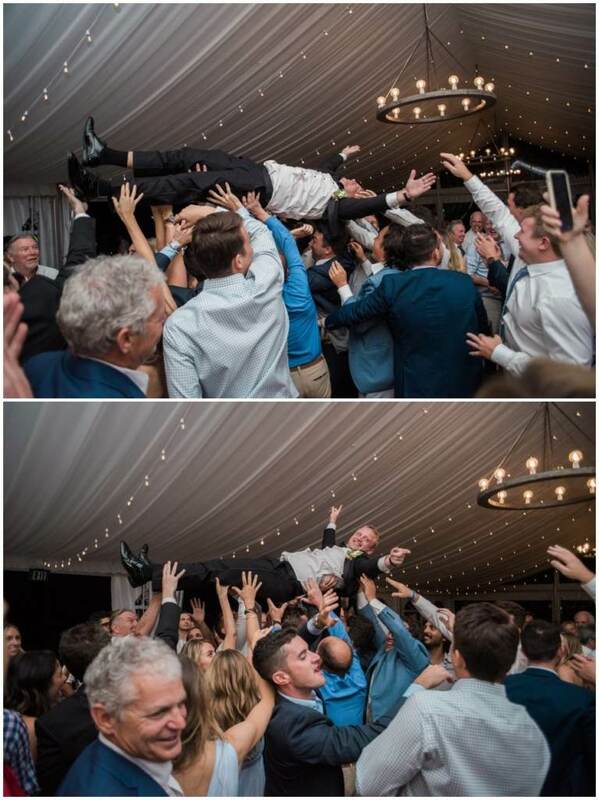 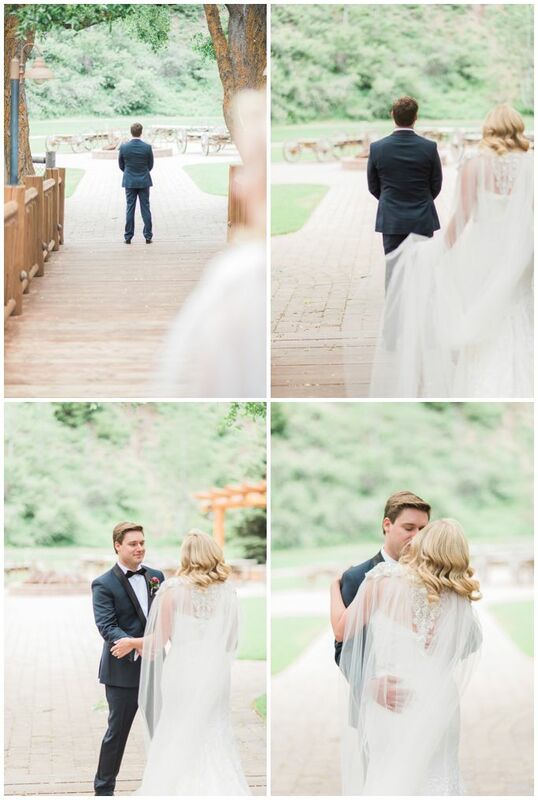 I could go on and on about how special this wedding was, but I’m going to let the pictures do the talking. 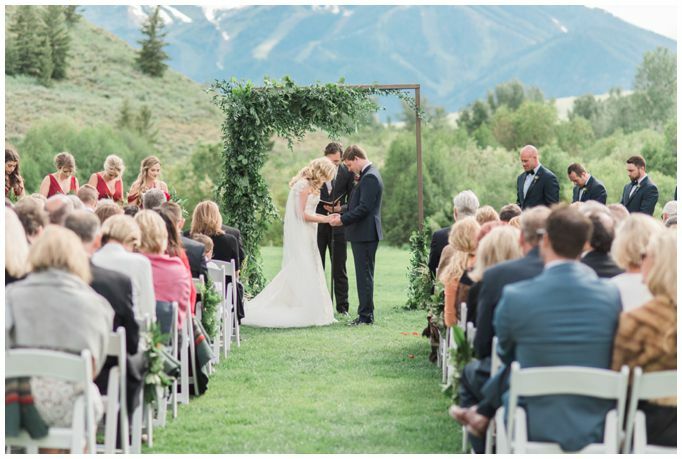 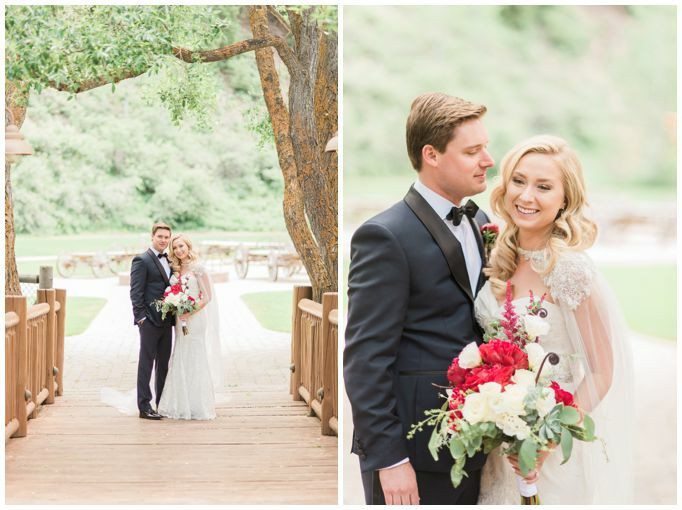 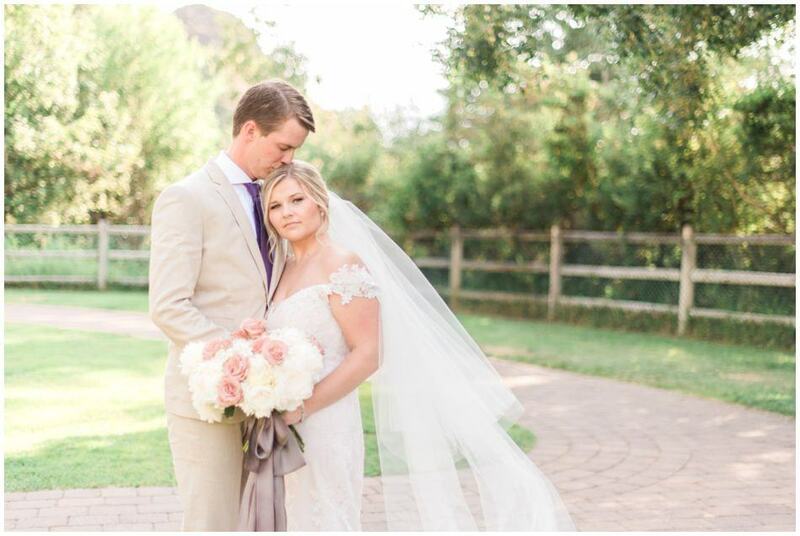 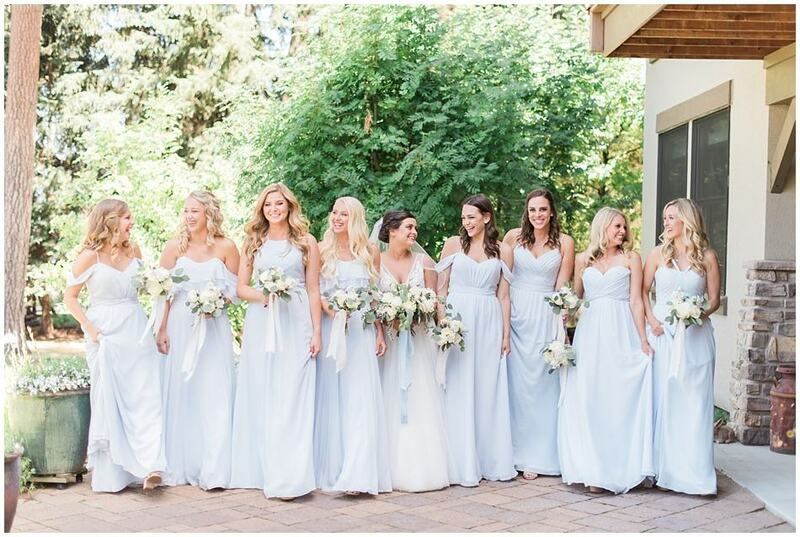 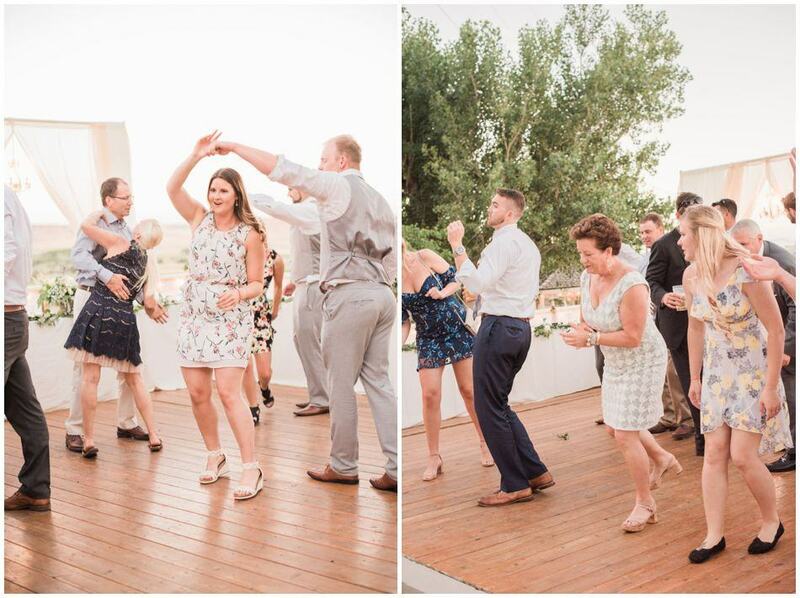 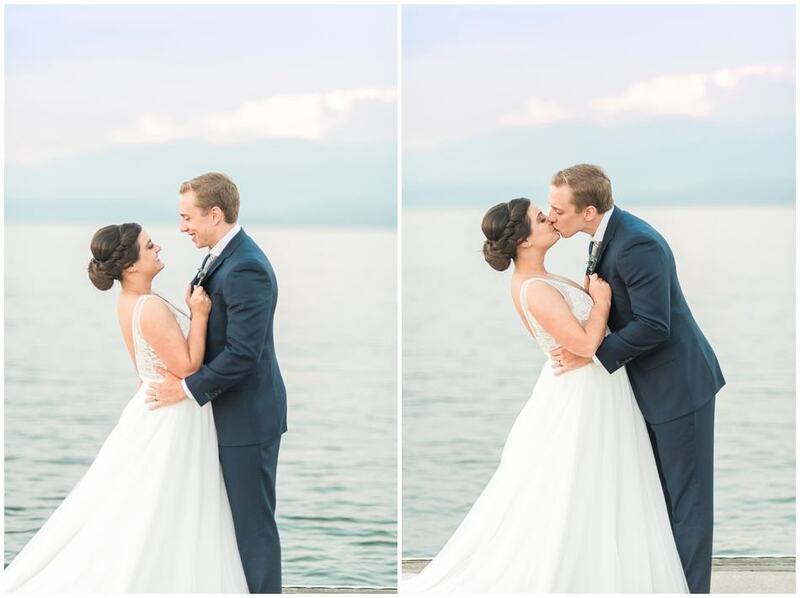 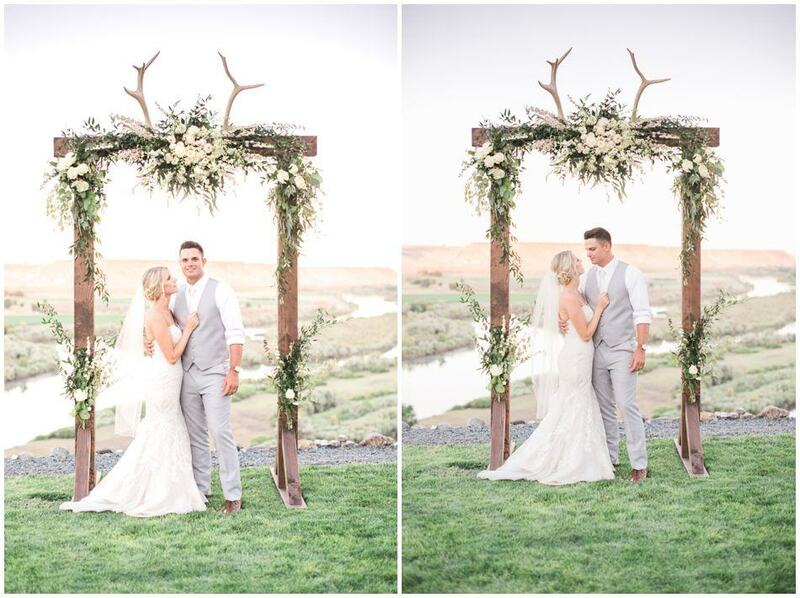 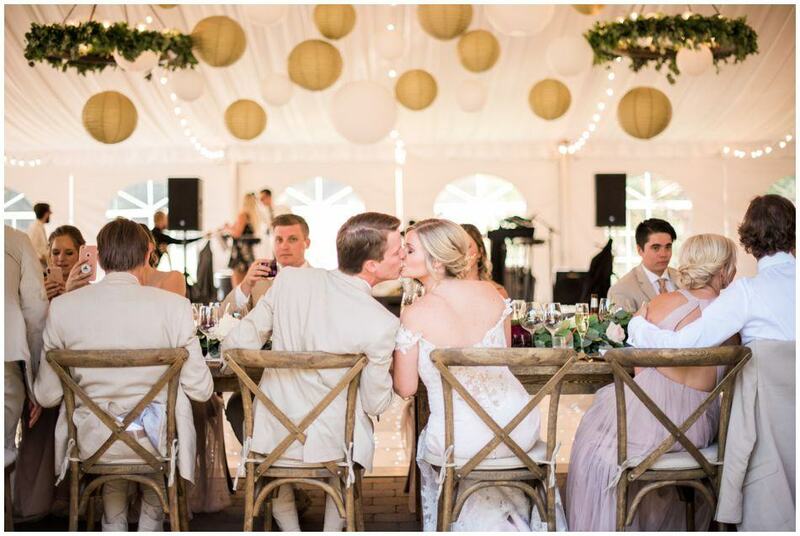 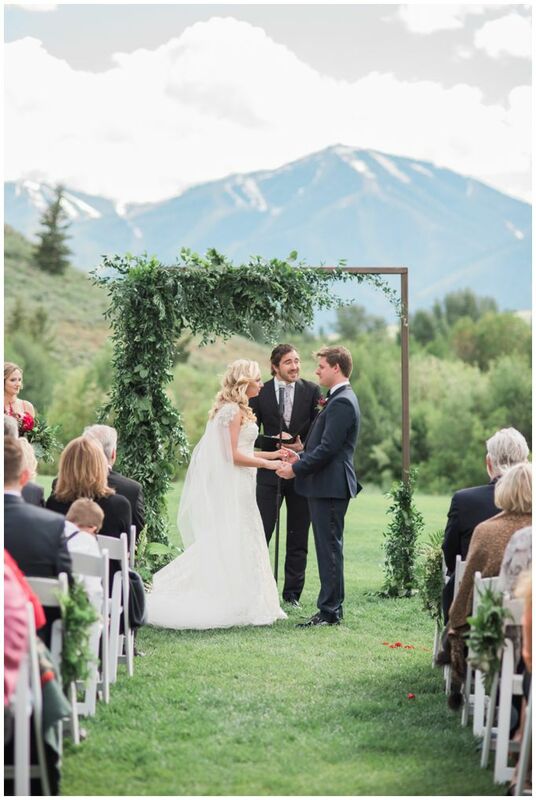 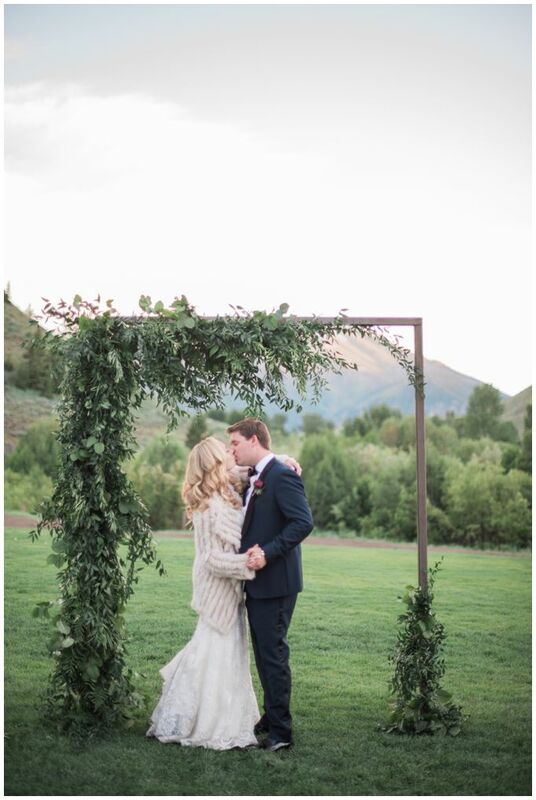 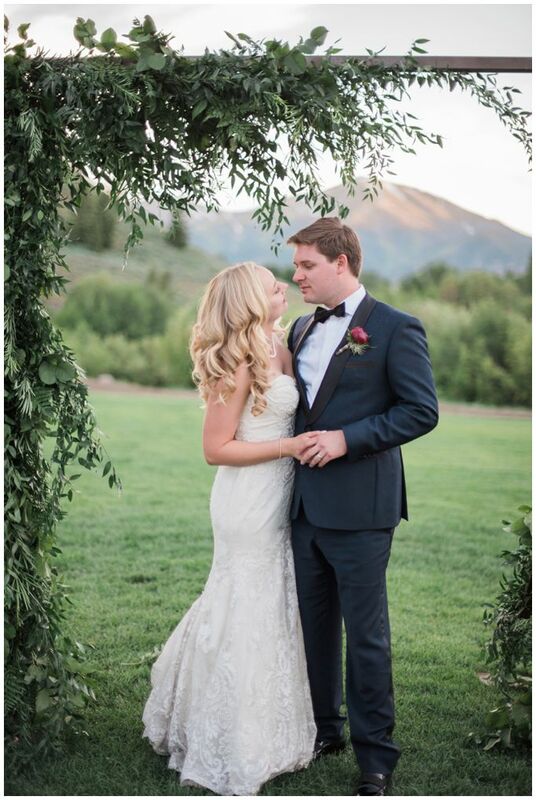 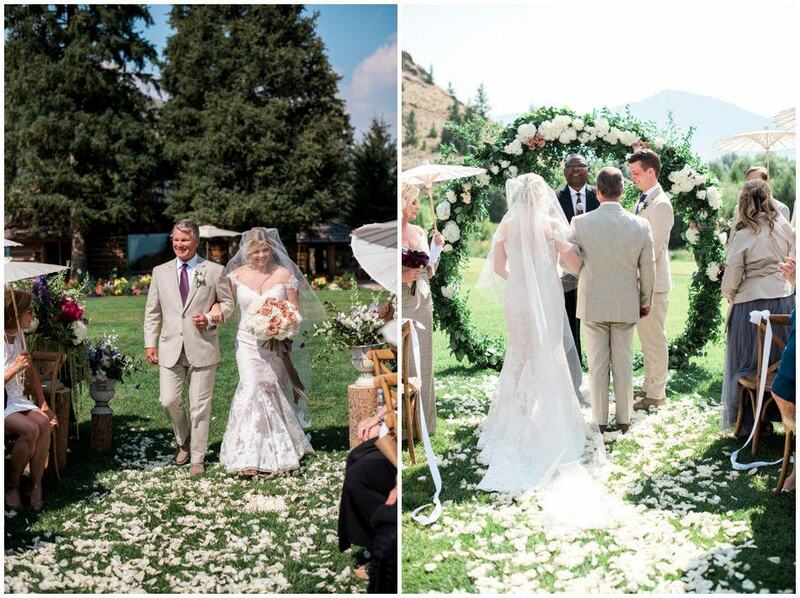 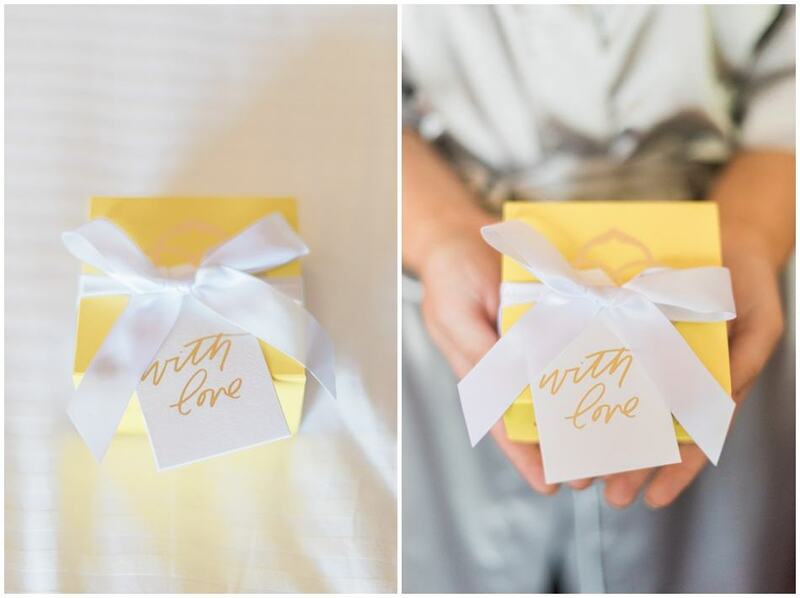 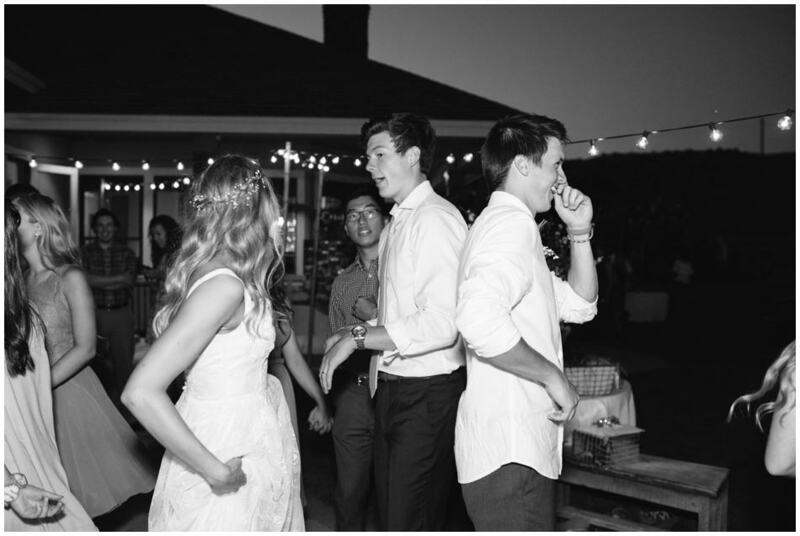 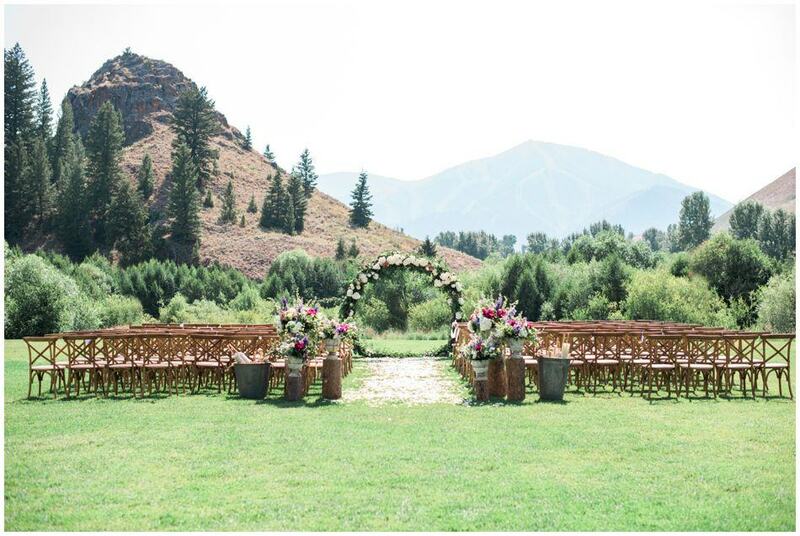 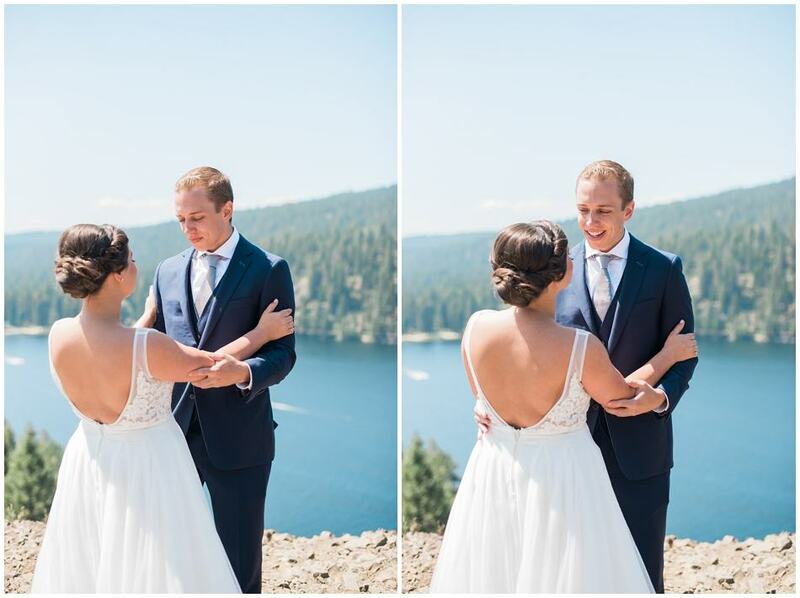 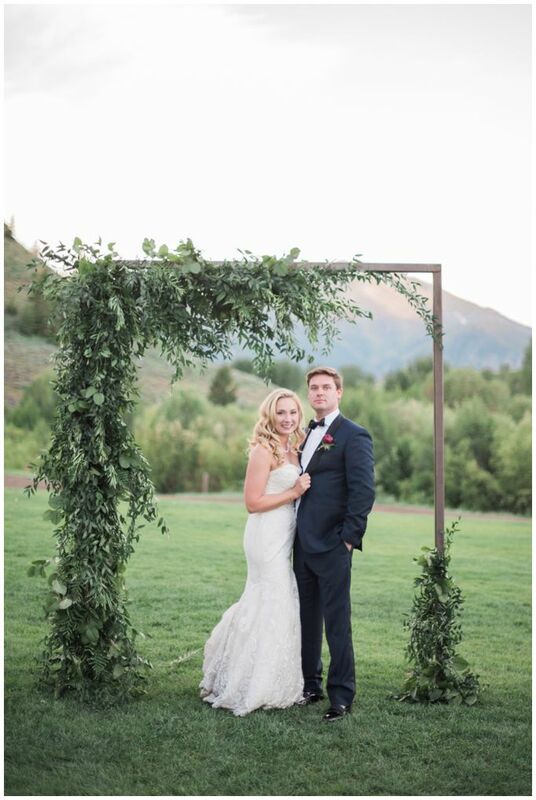 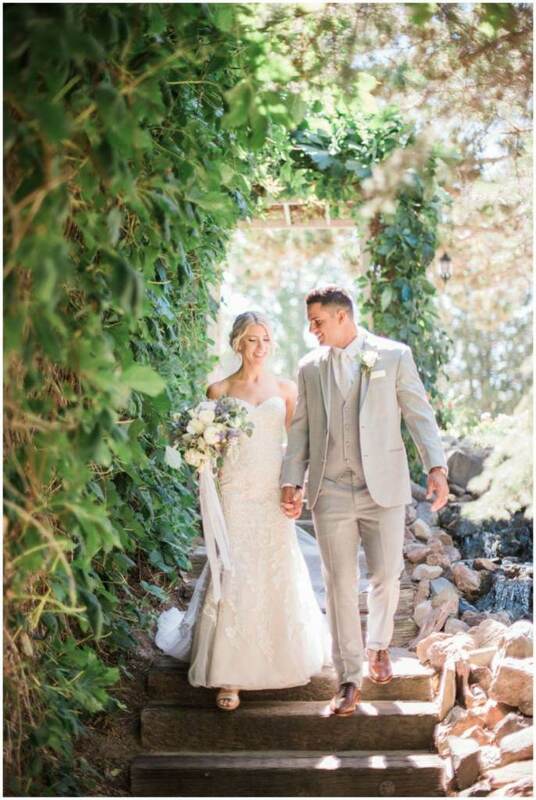 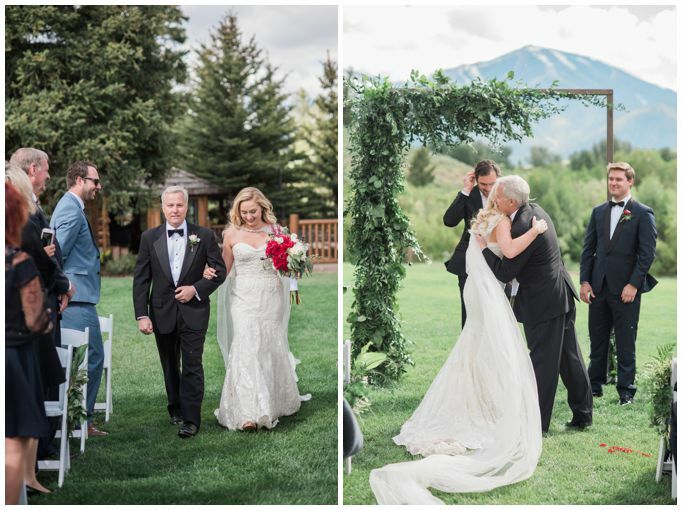 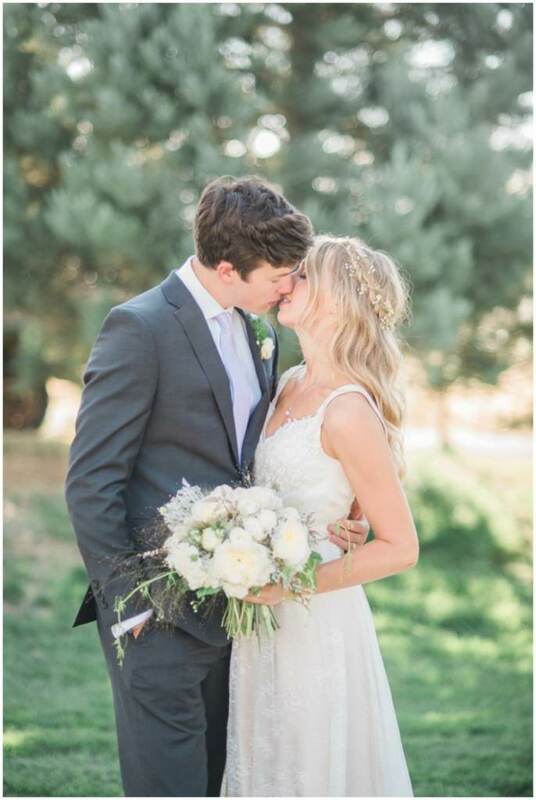 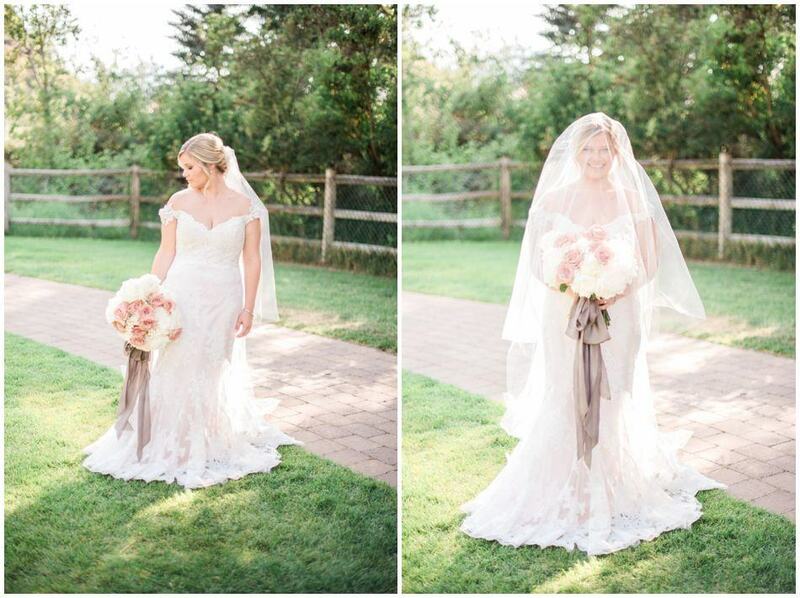 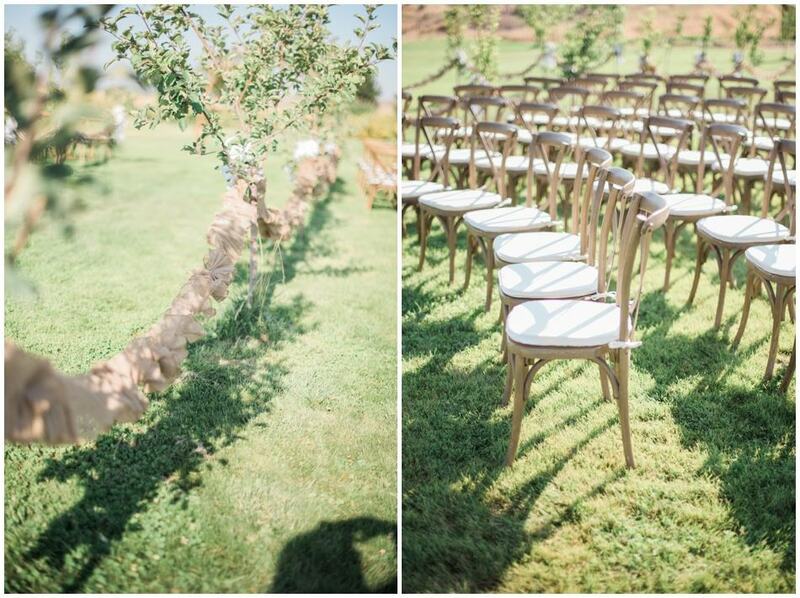 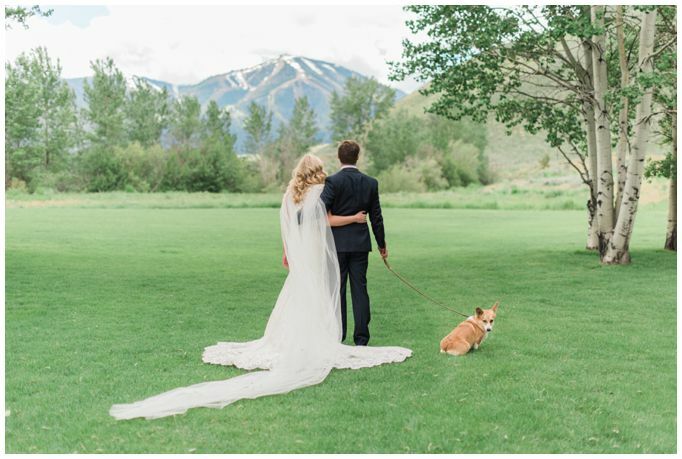 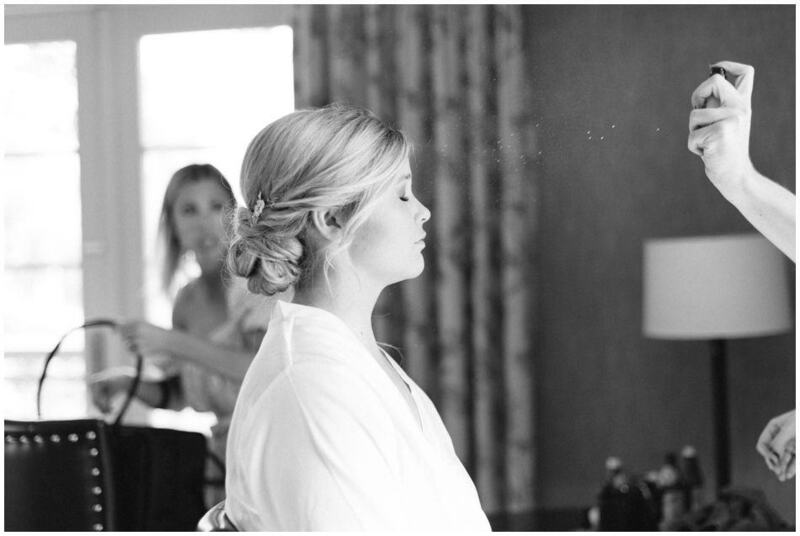 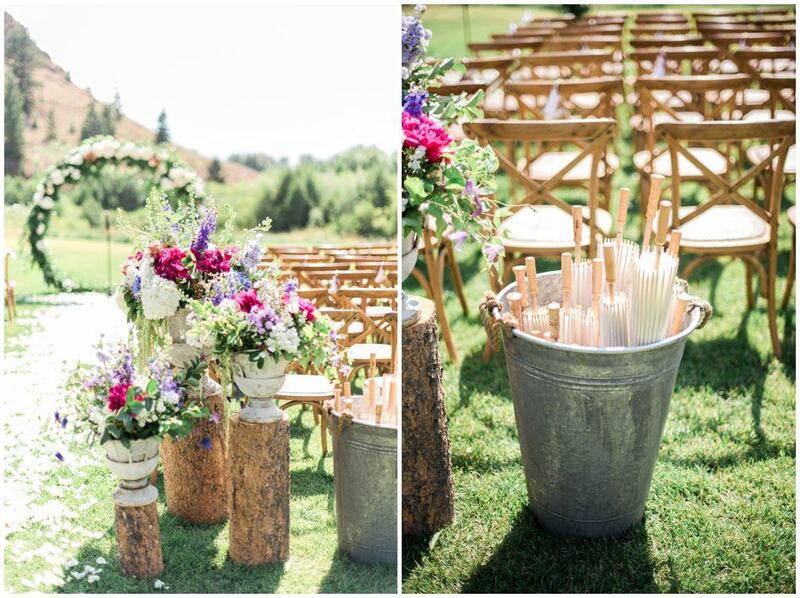 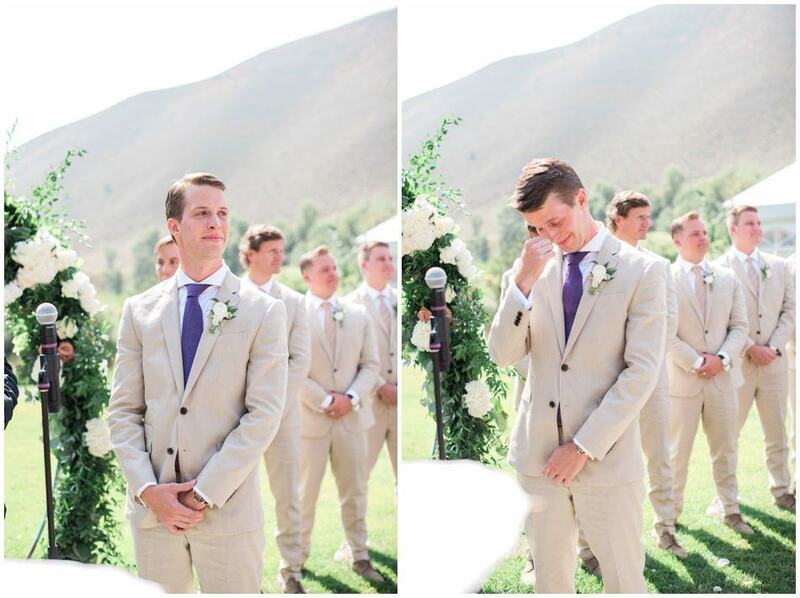 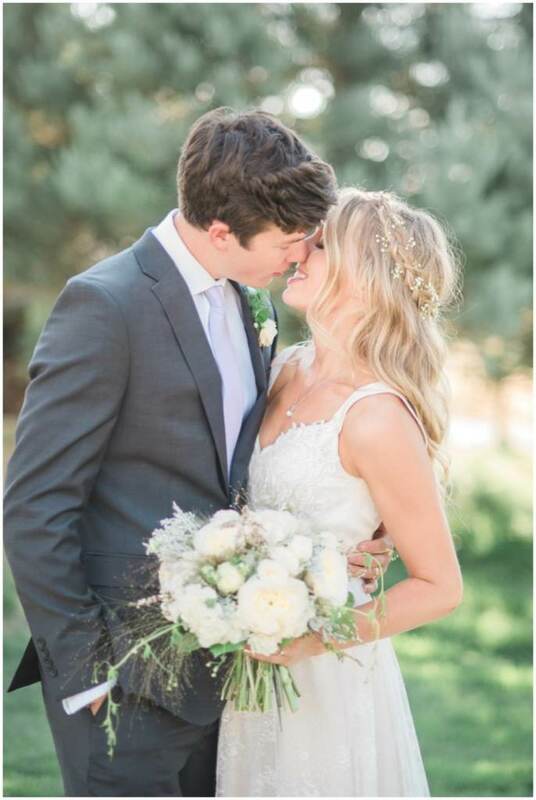 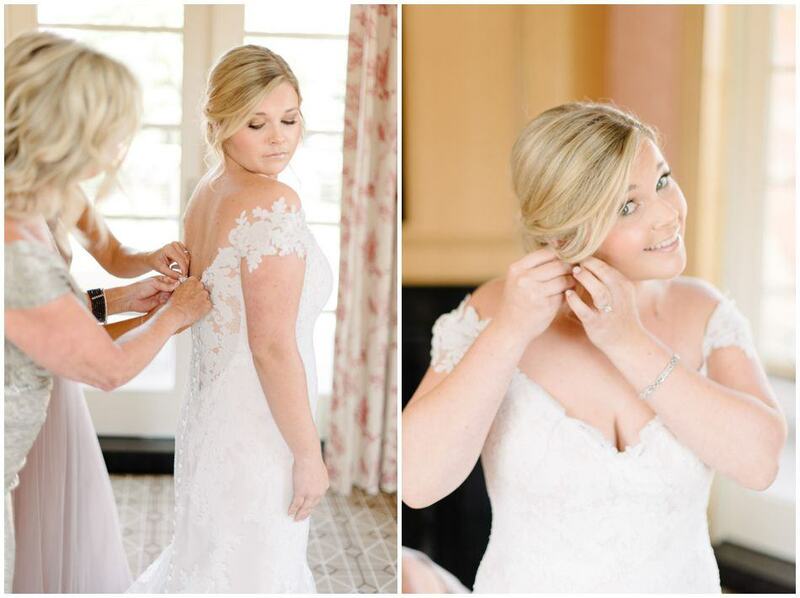 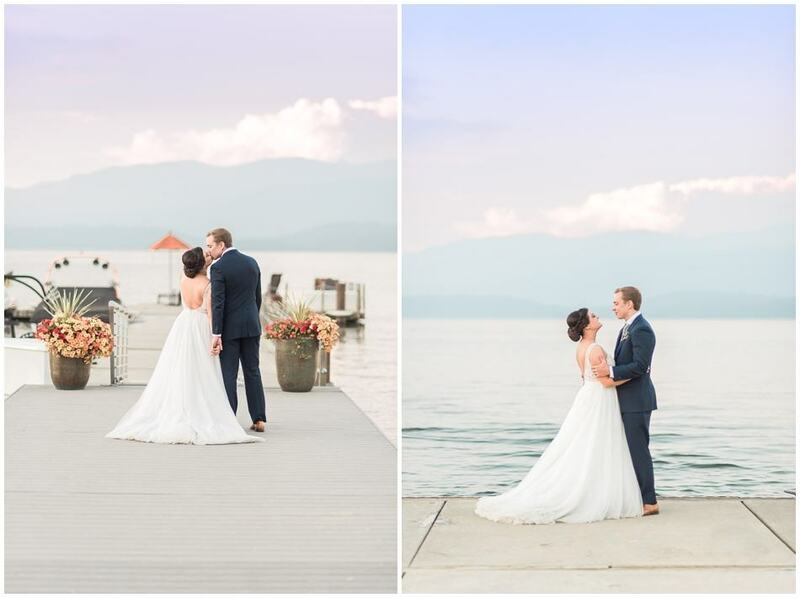 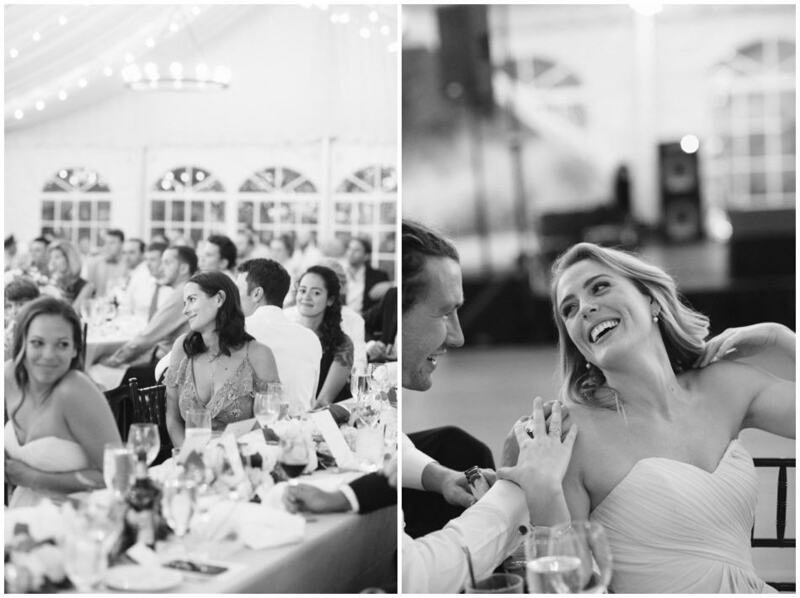 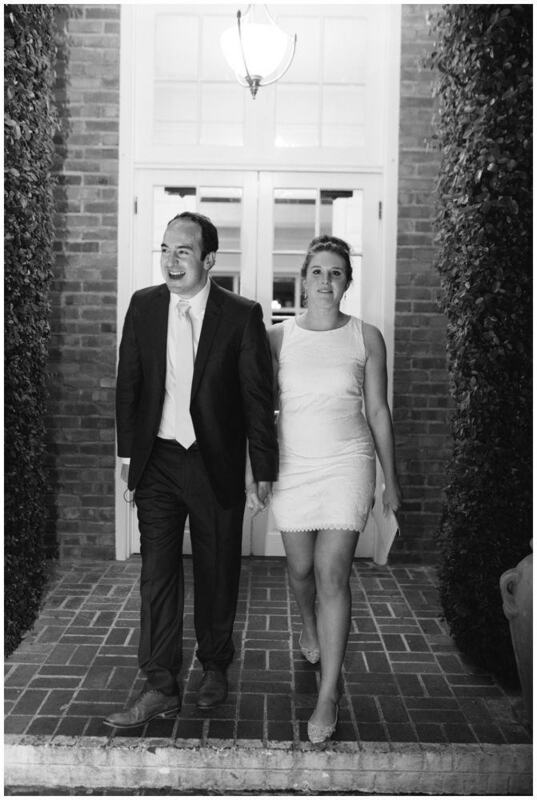 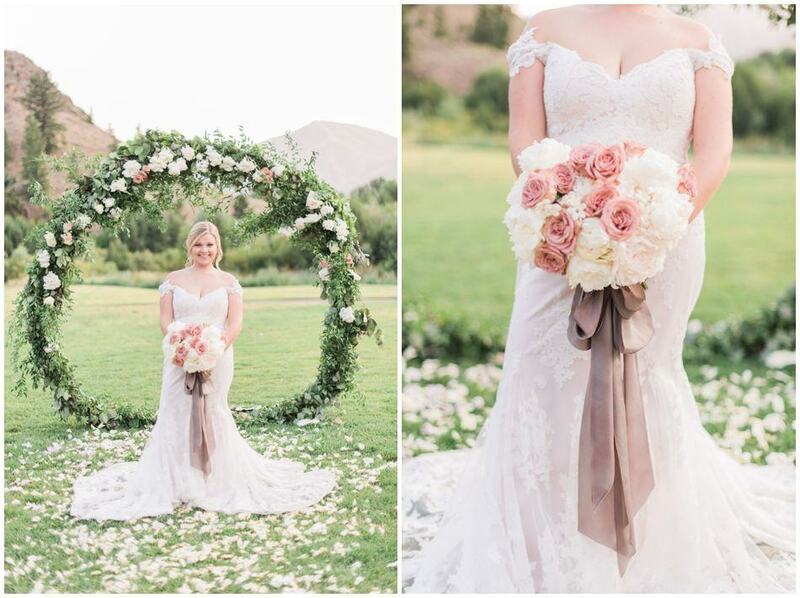 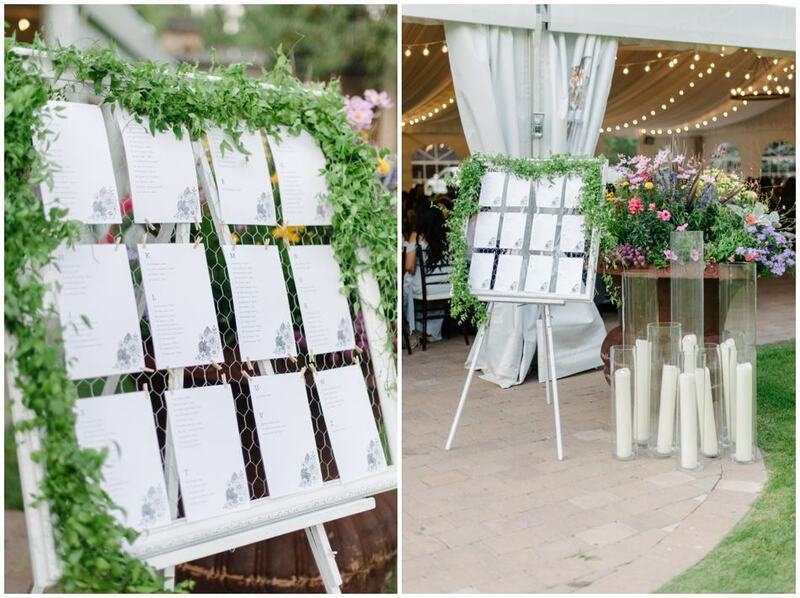 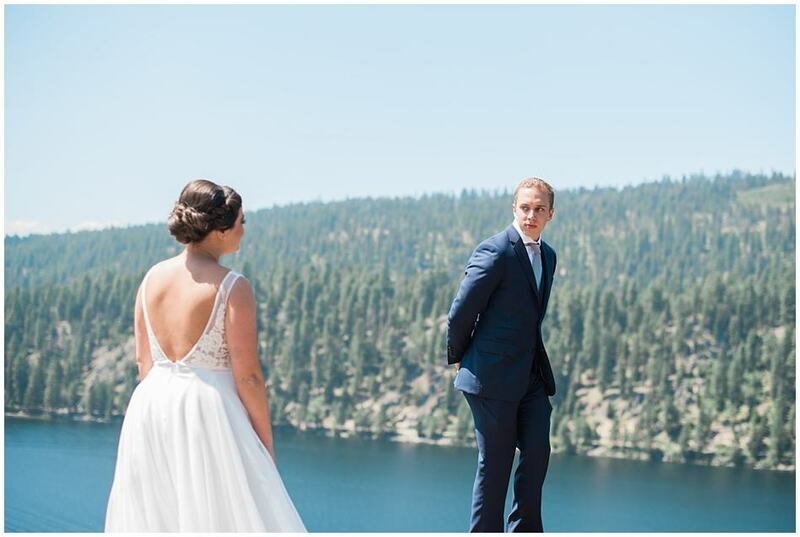 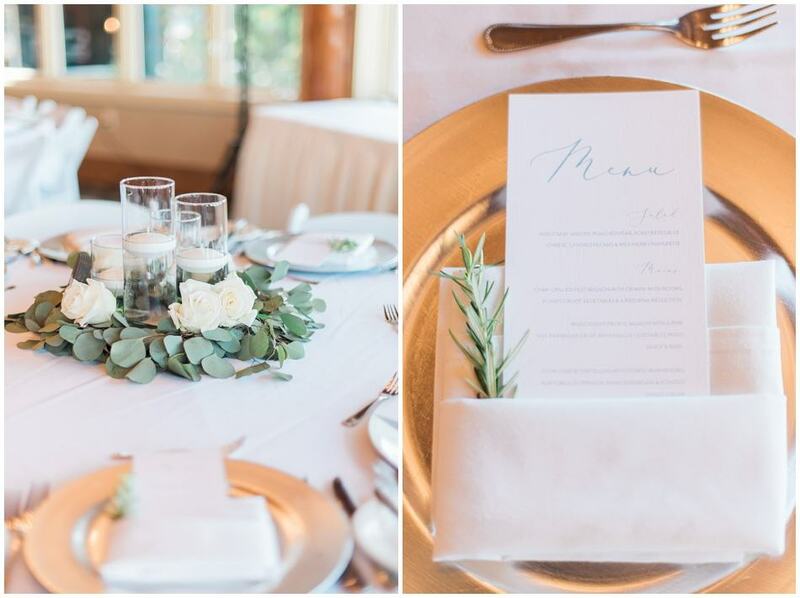 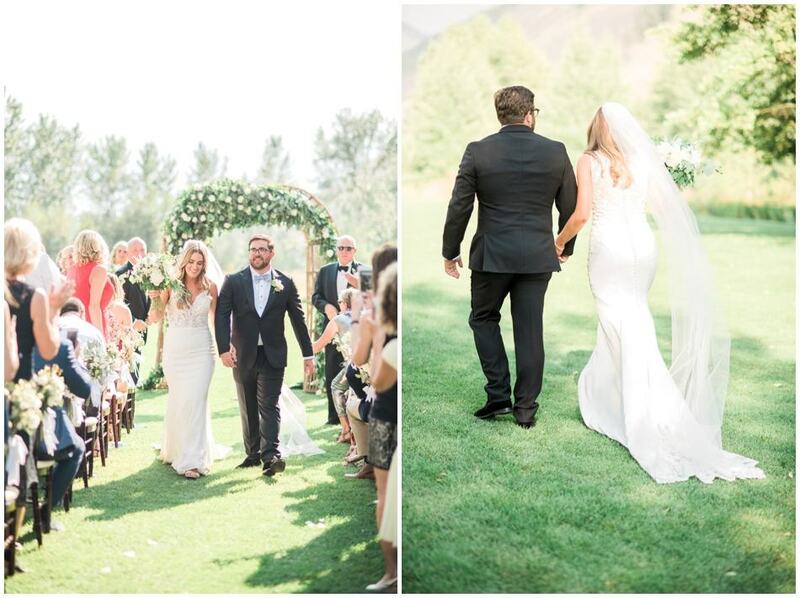 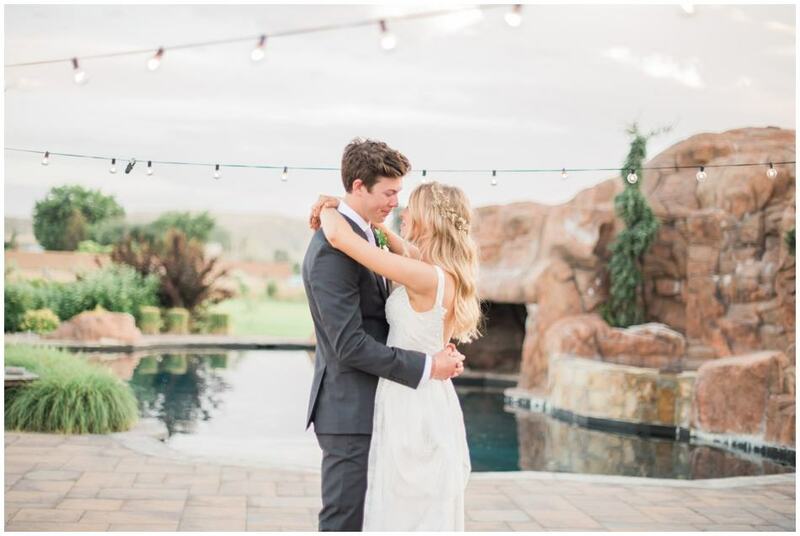 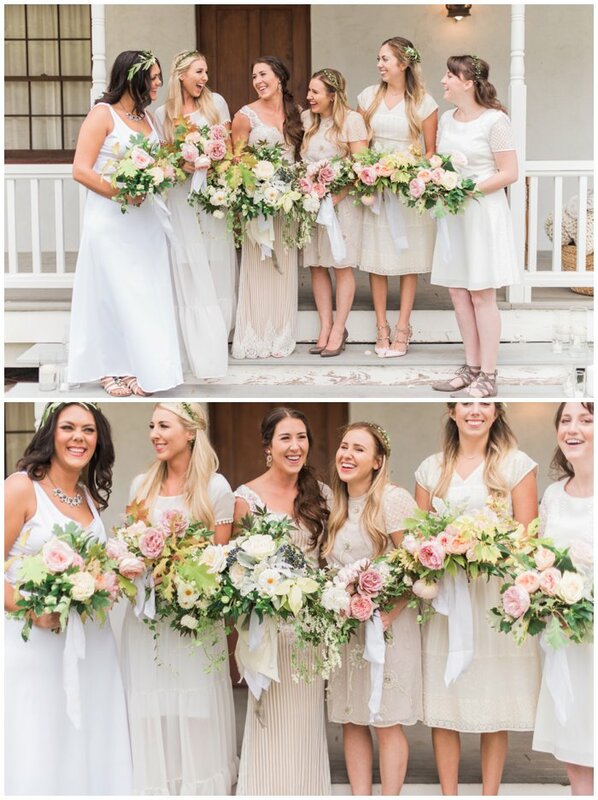 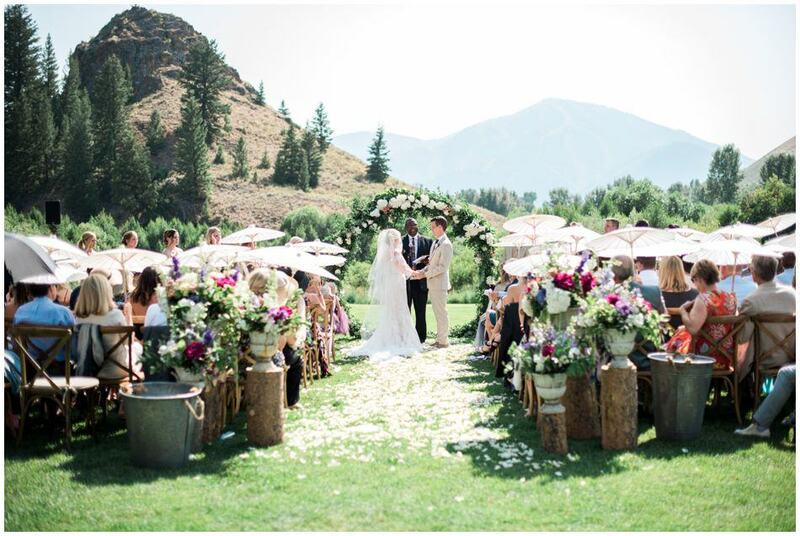 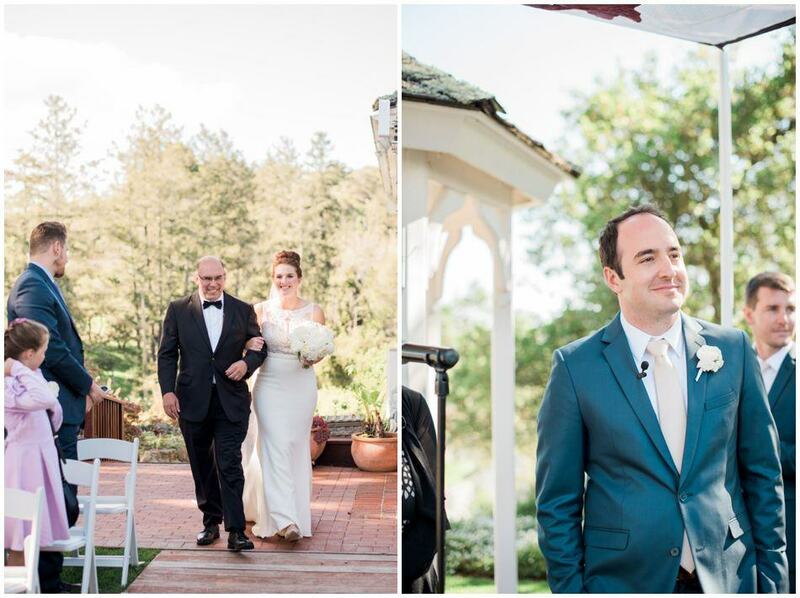 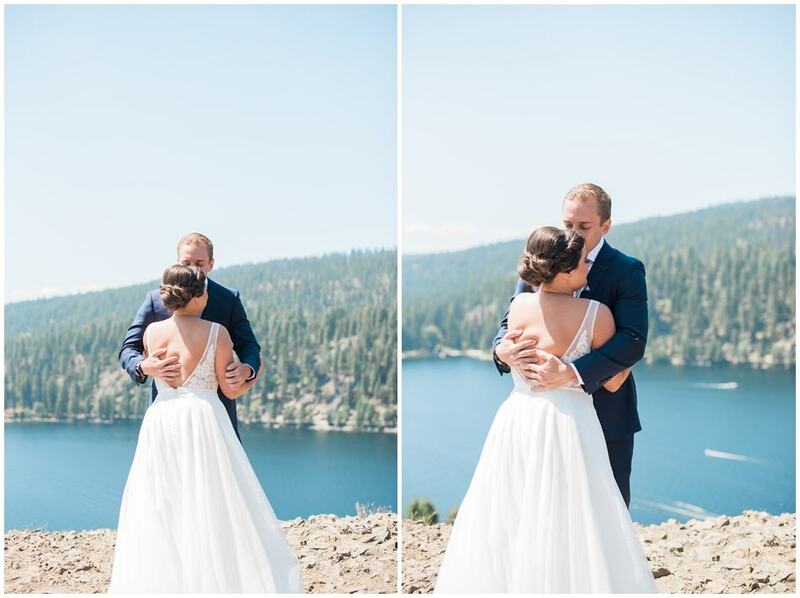 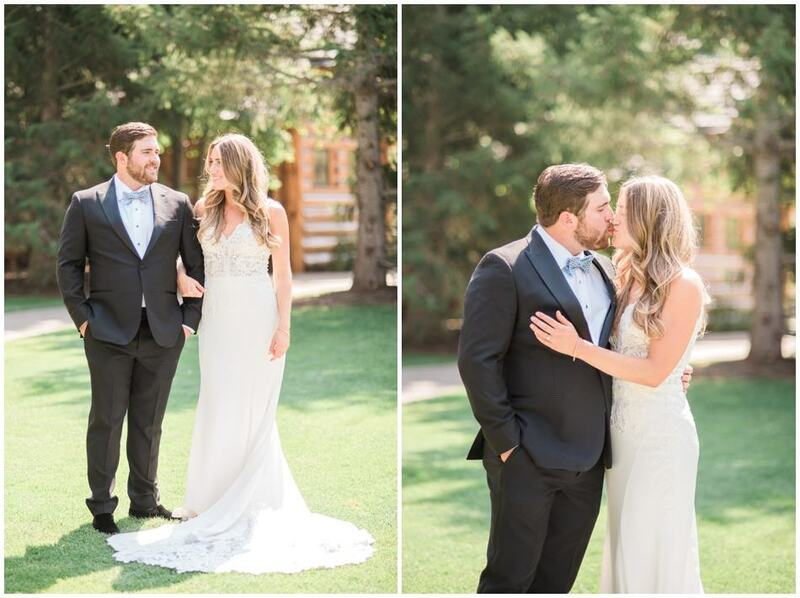 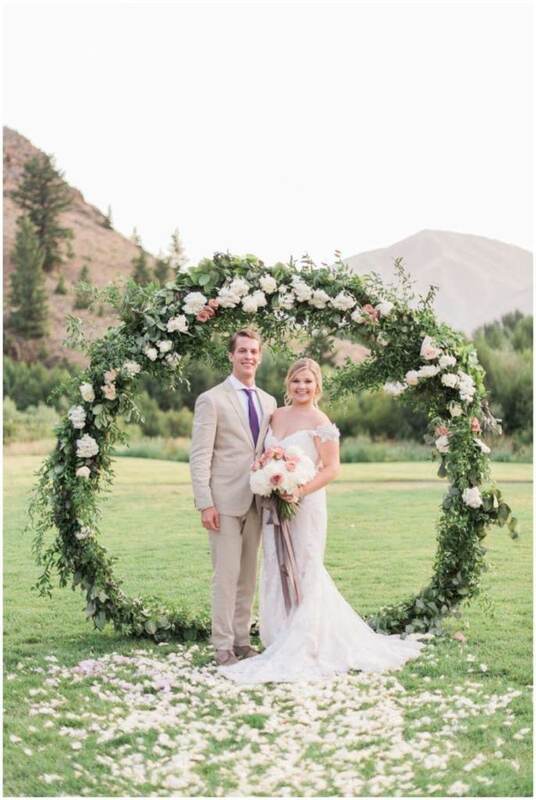 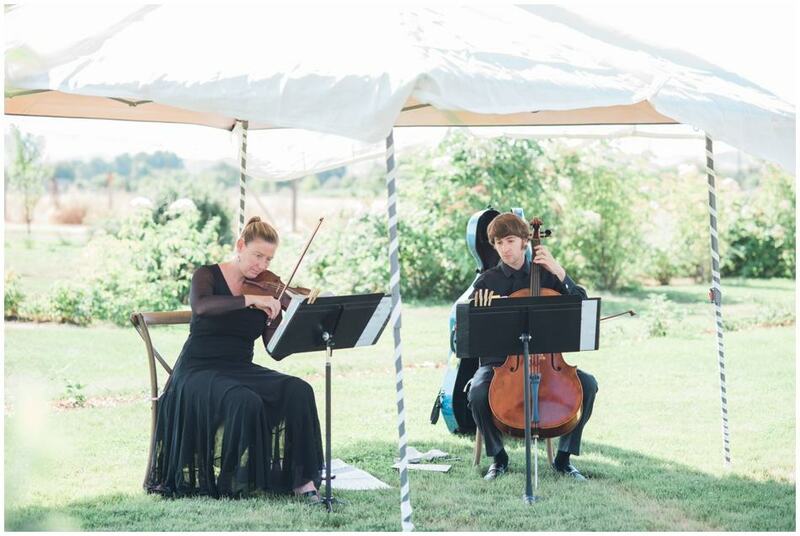 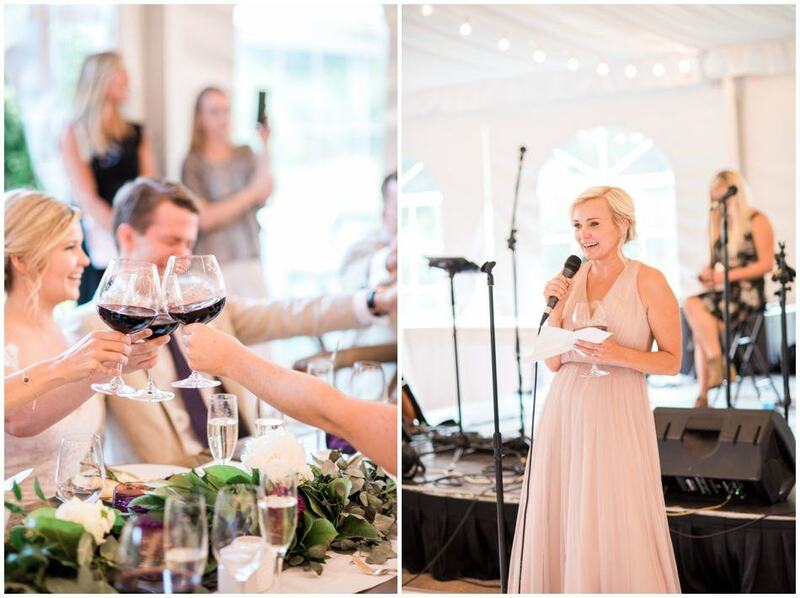 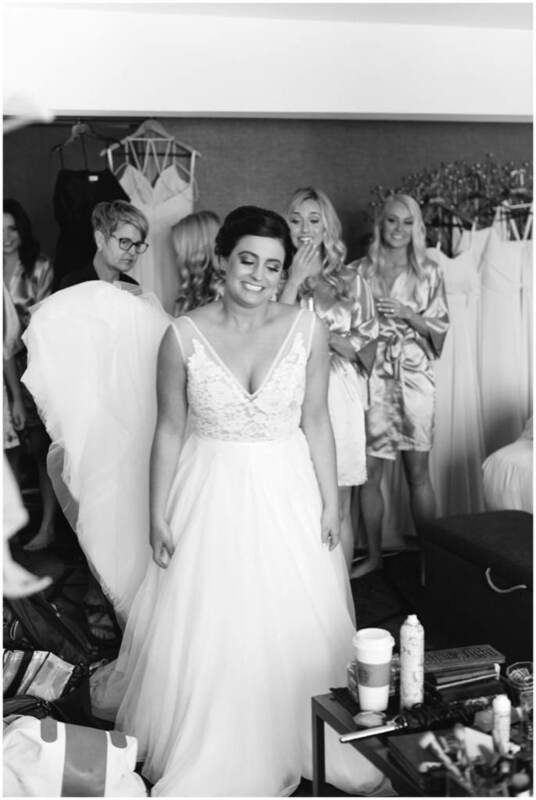 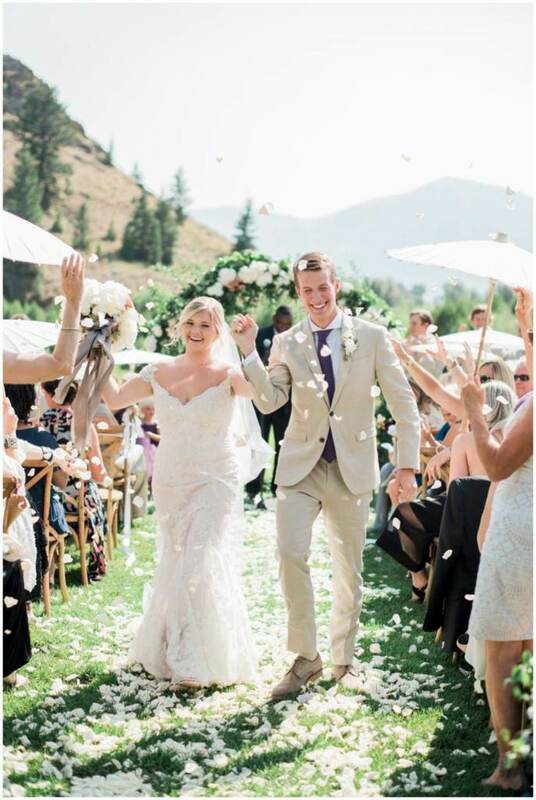 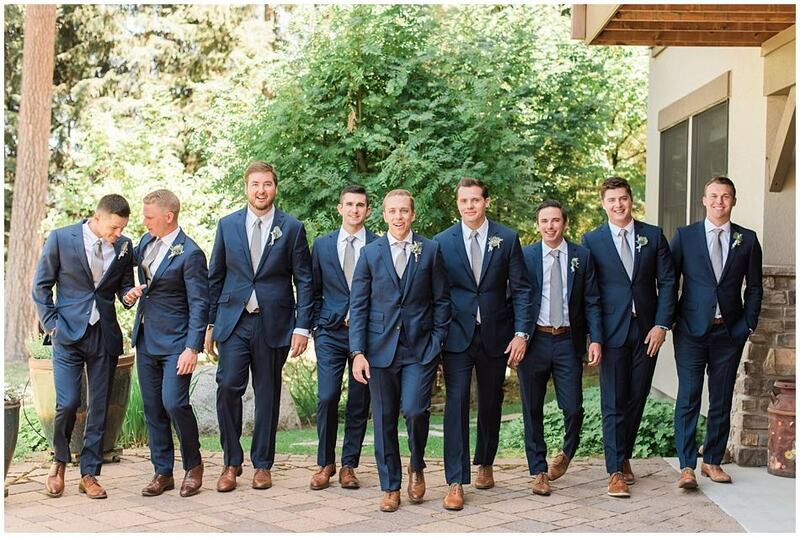 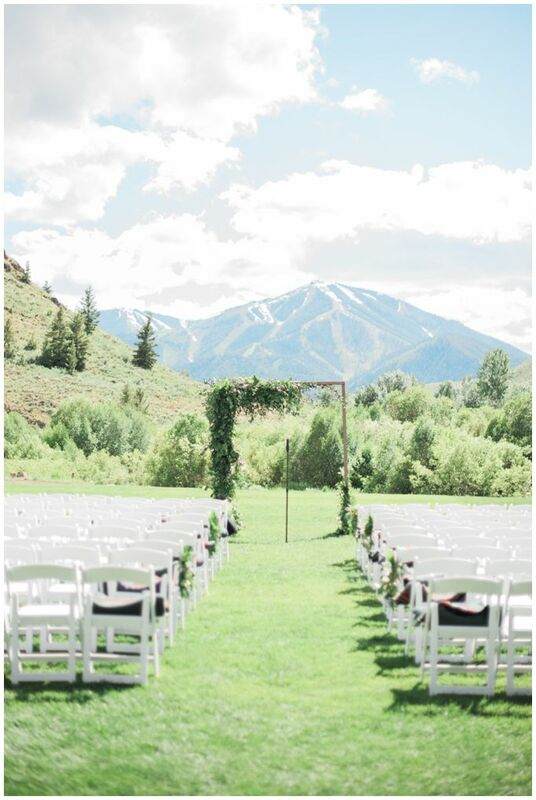 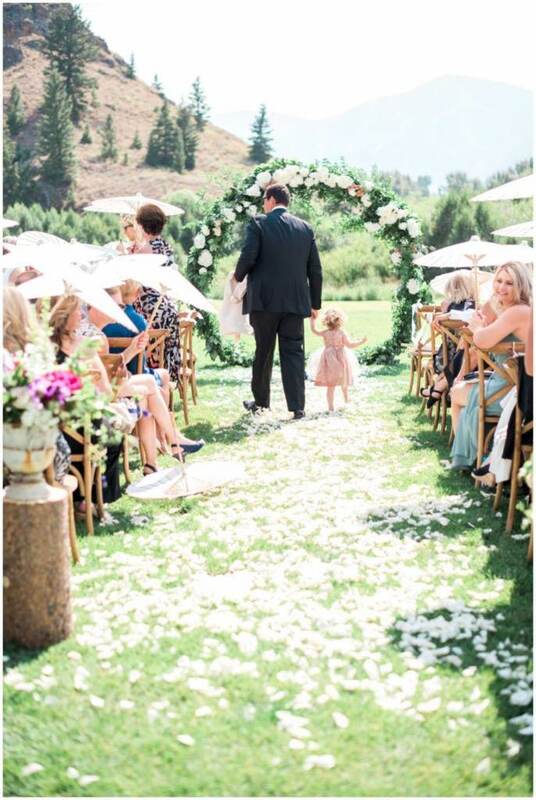 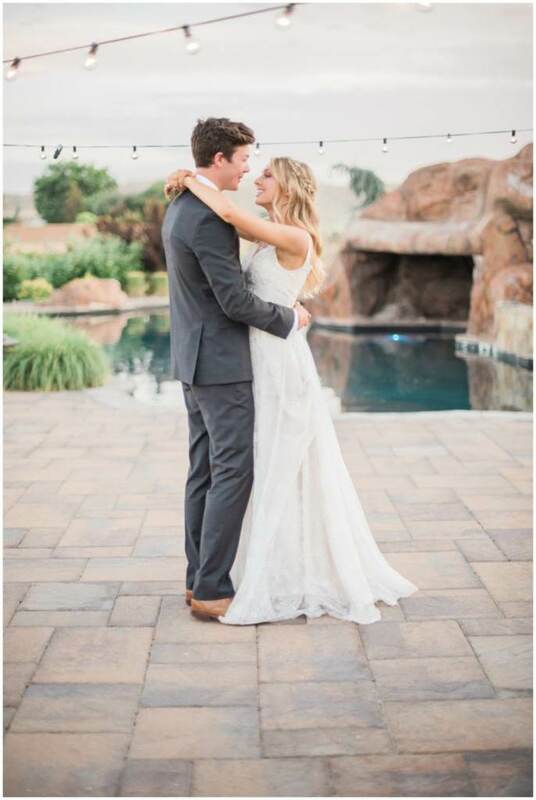 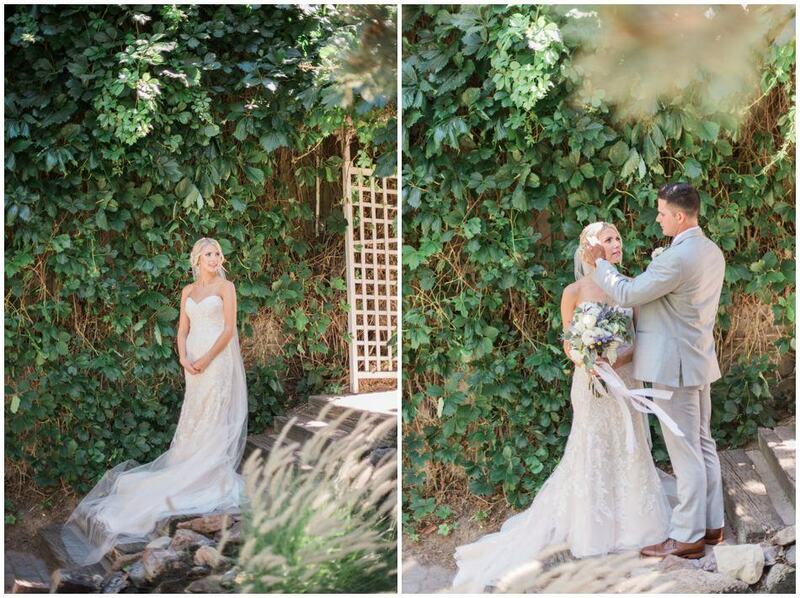 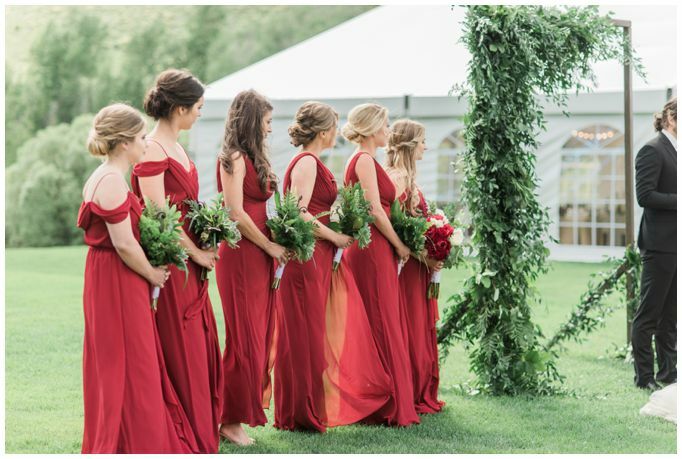 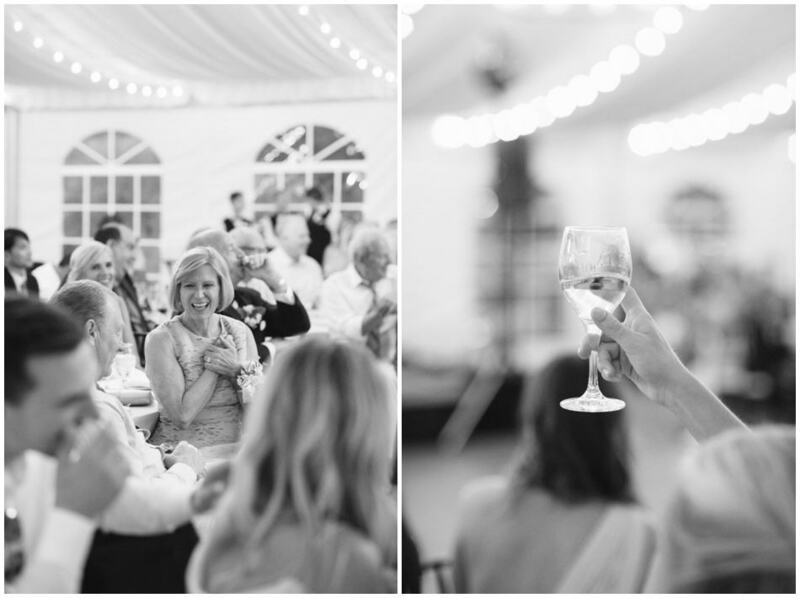 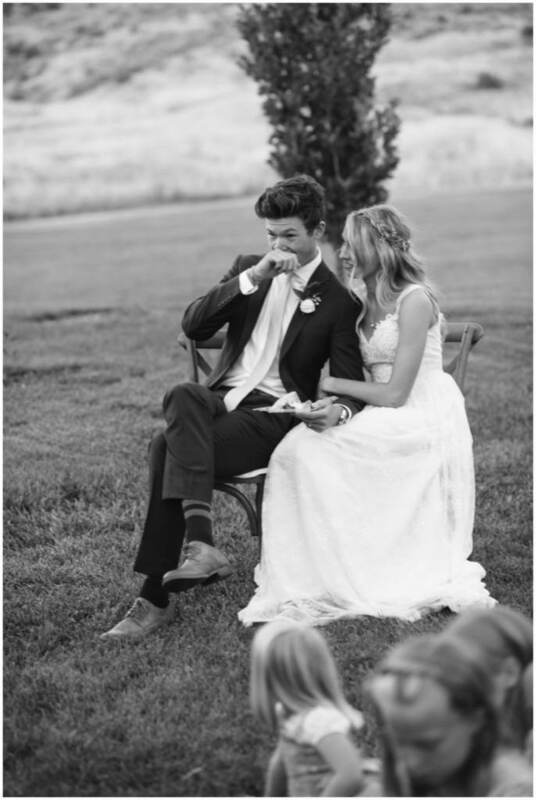 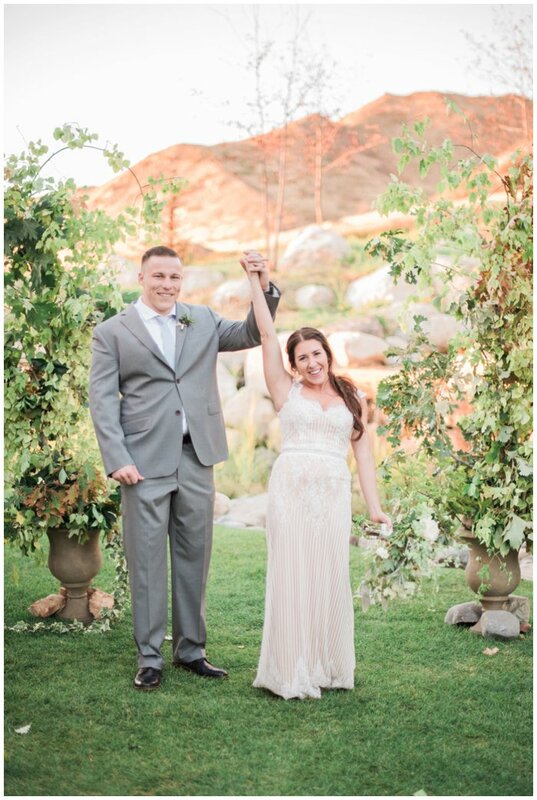 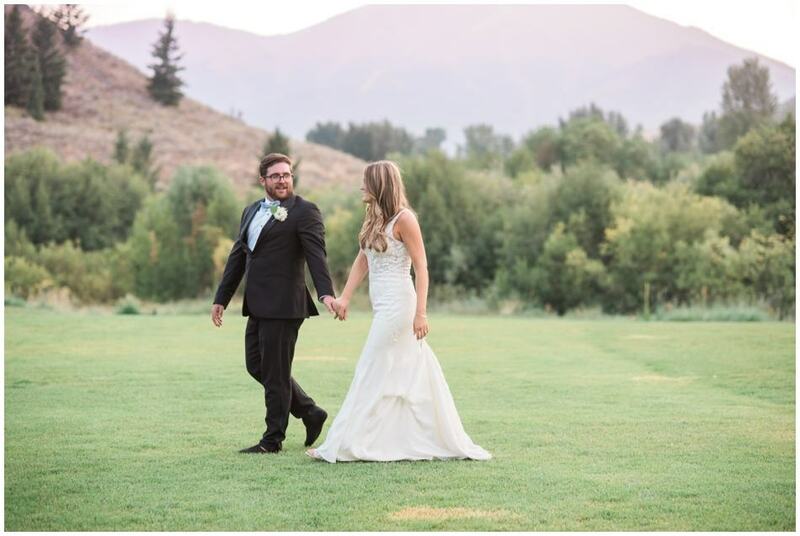 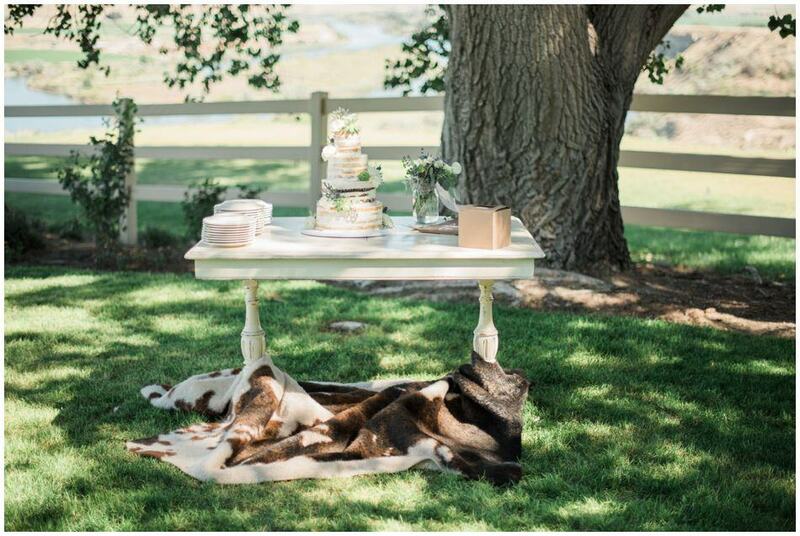 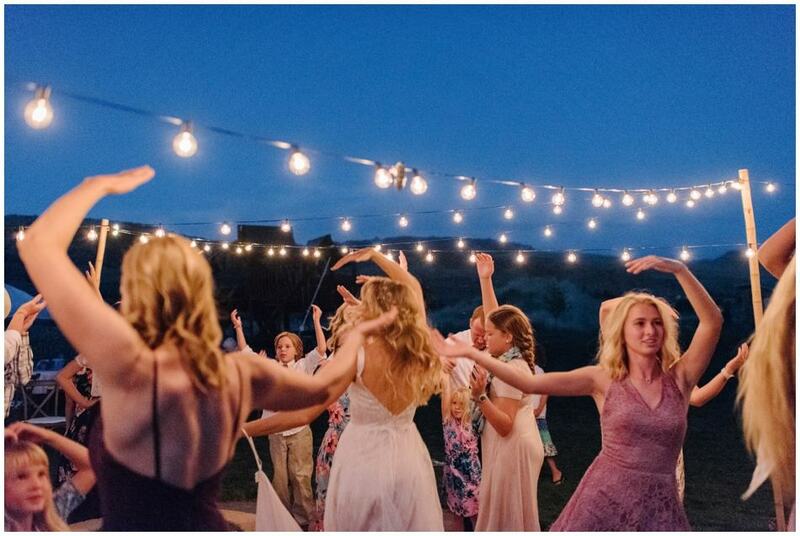 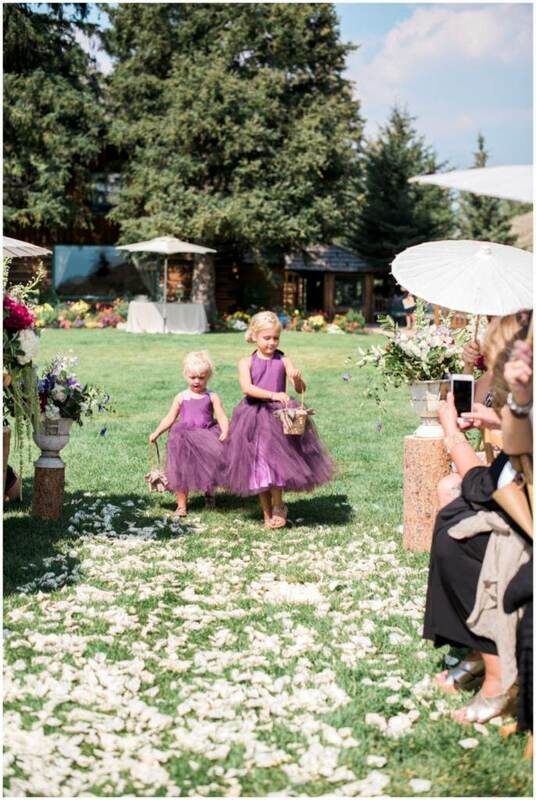 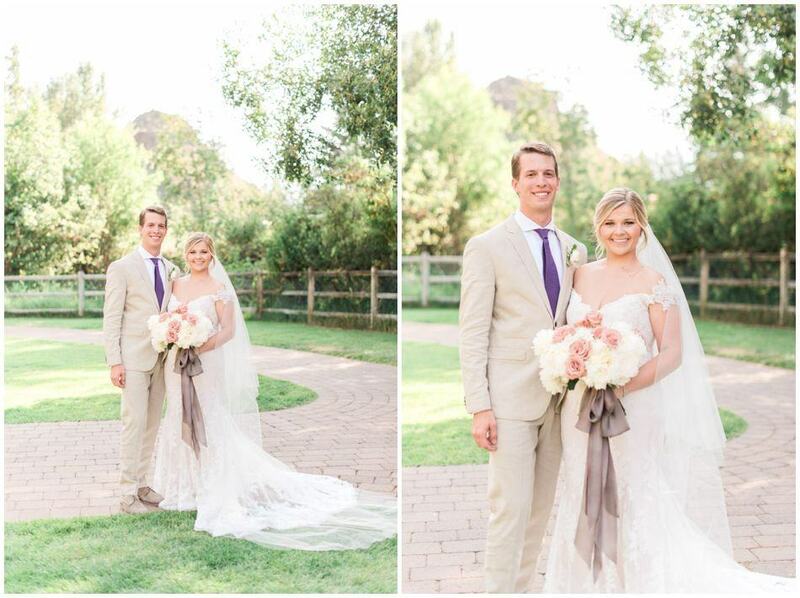 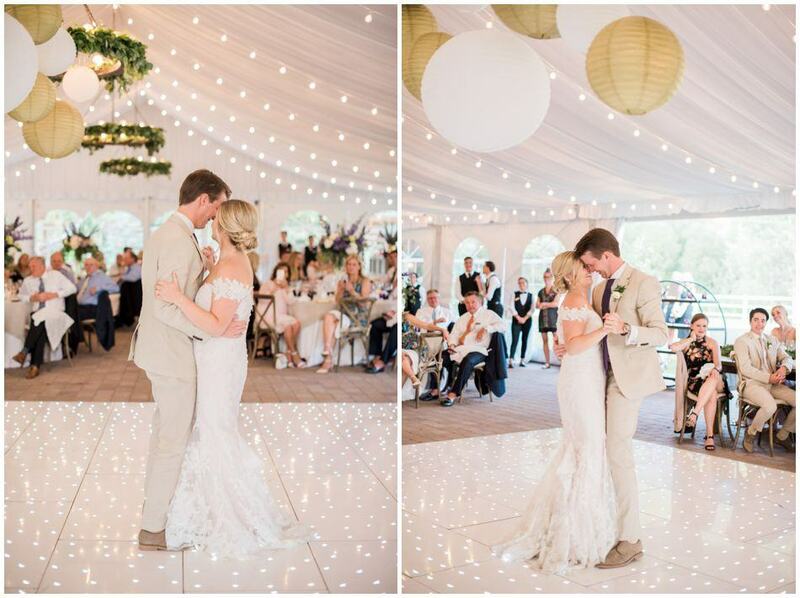 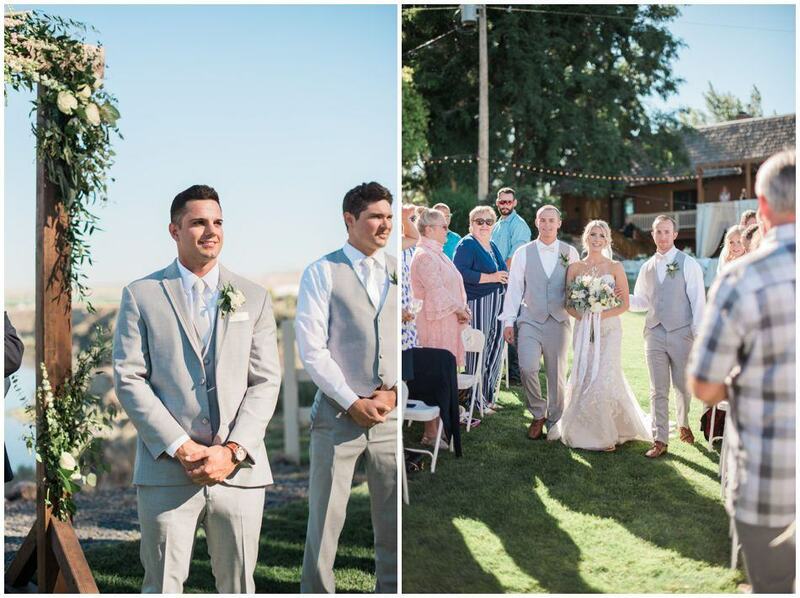 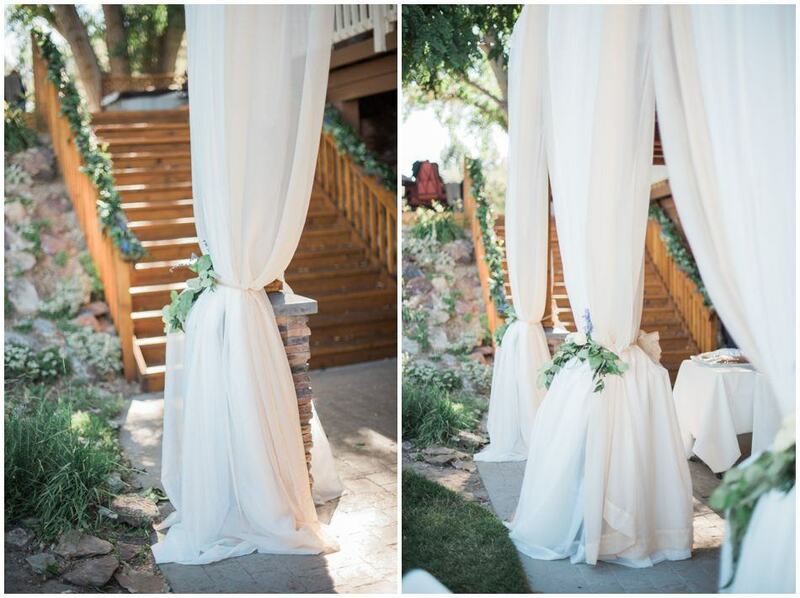 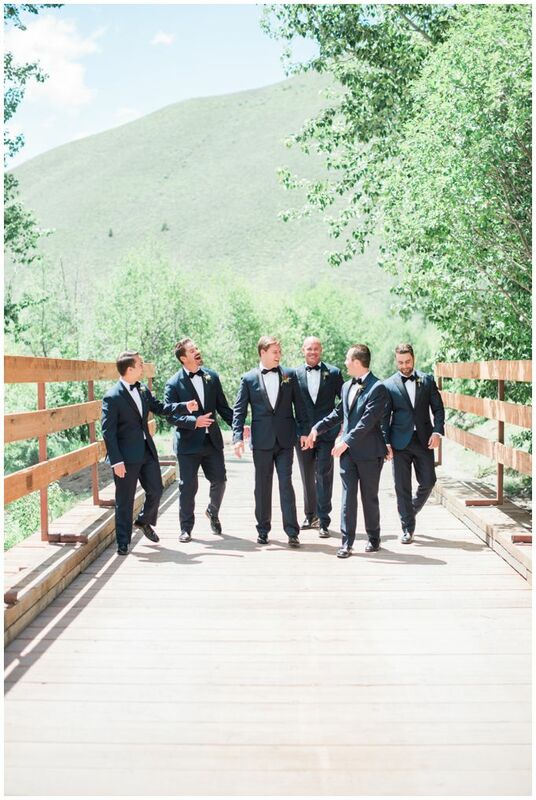 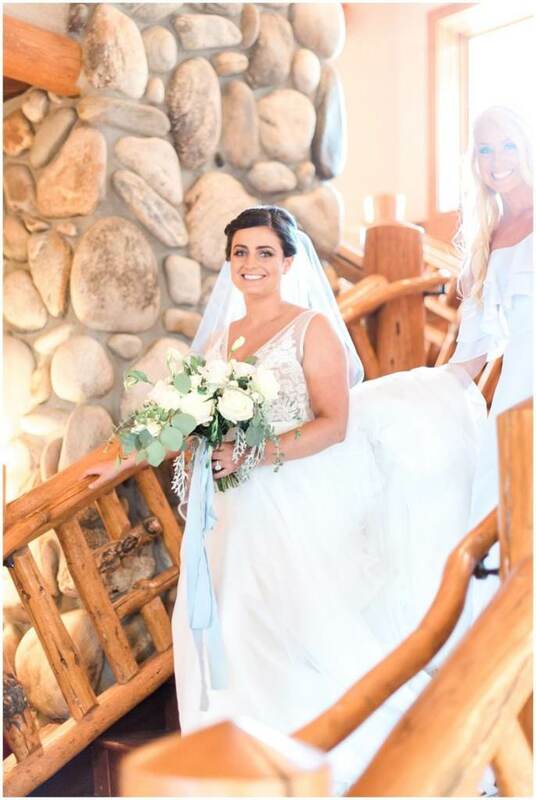 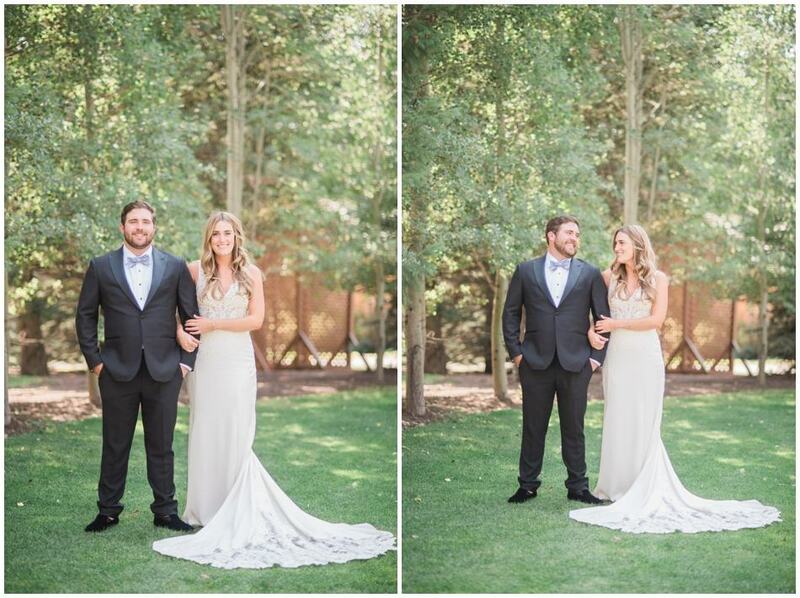 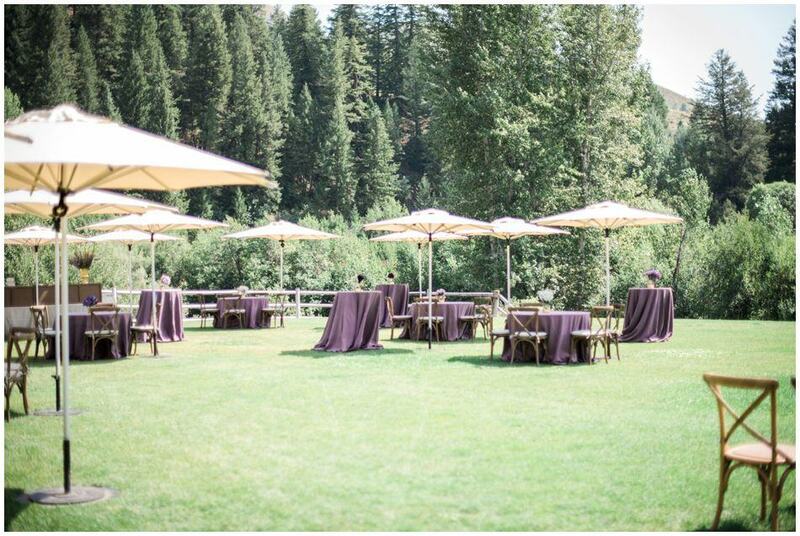 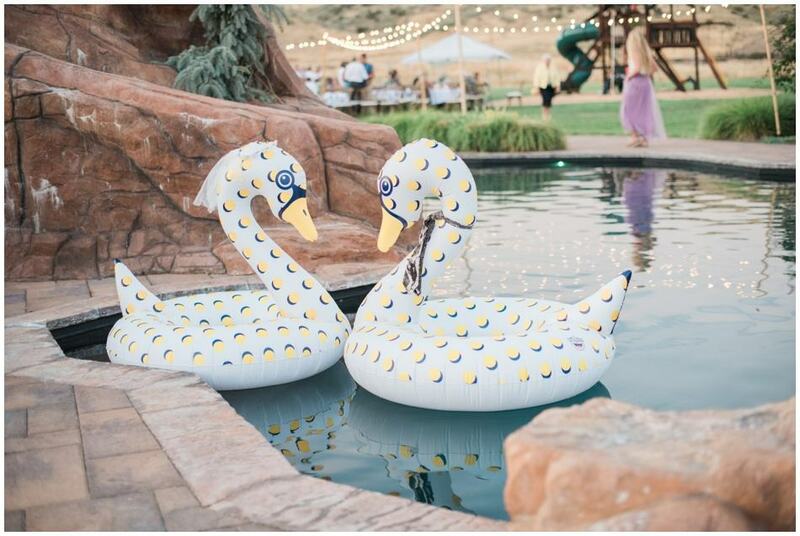 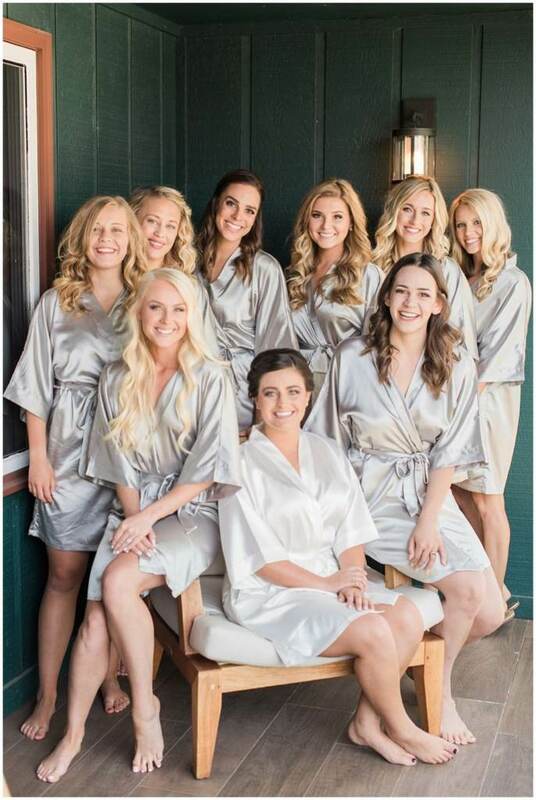 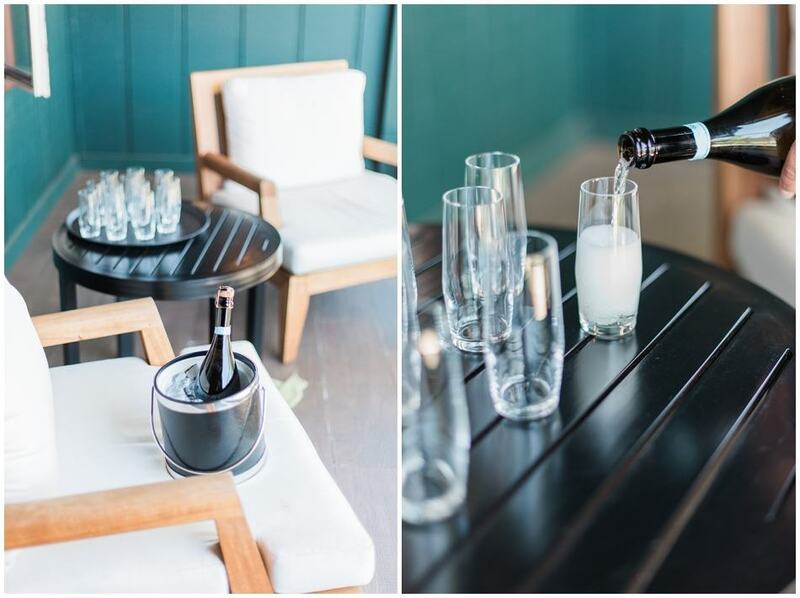 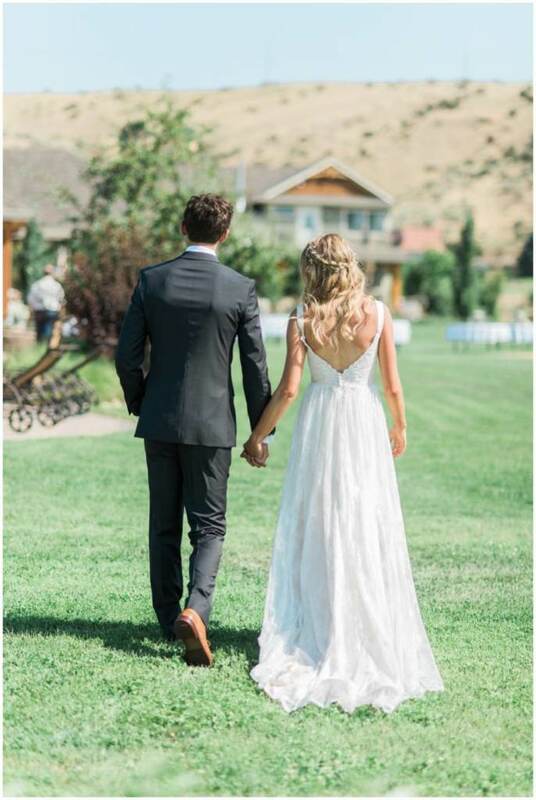 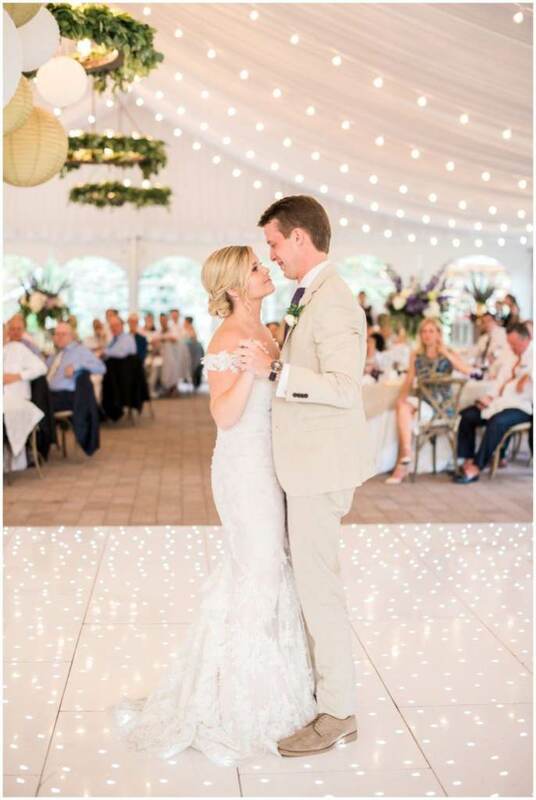 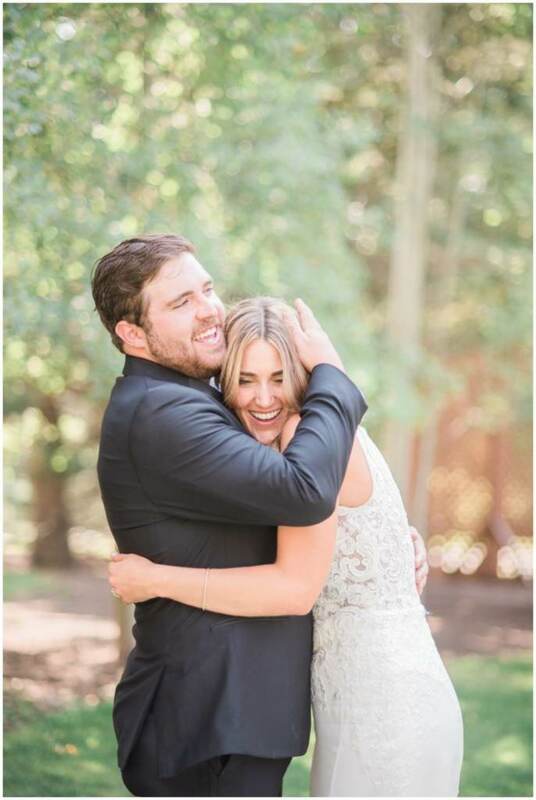 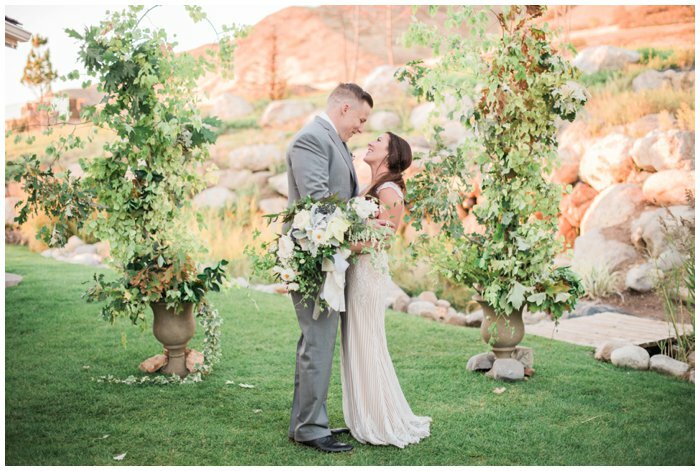 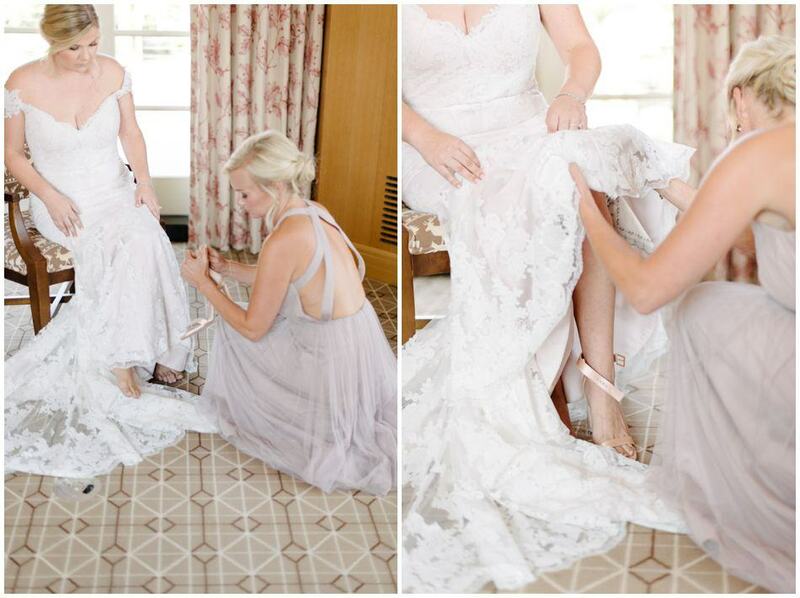 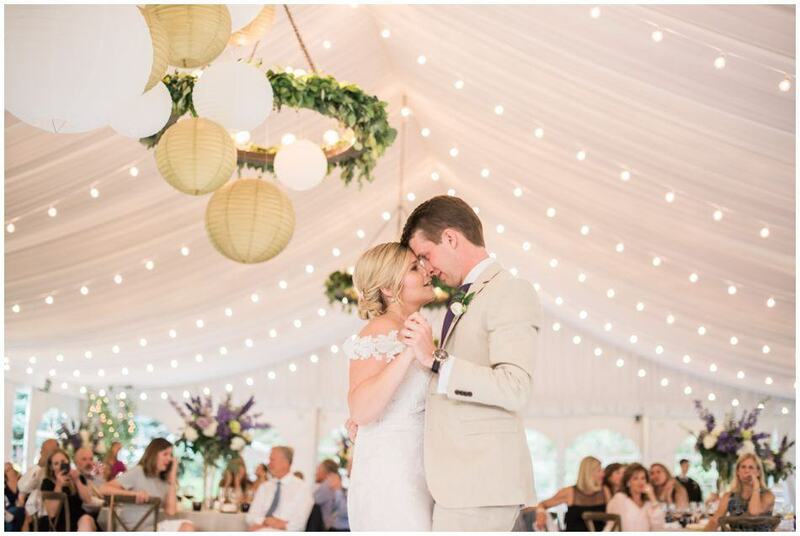 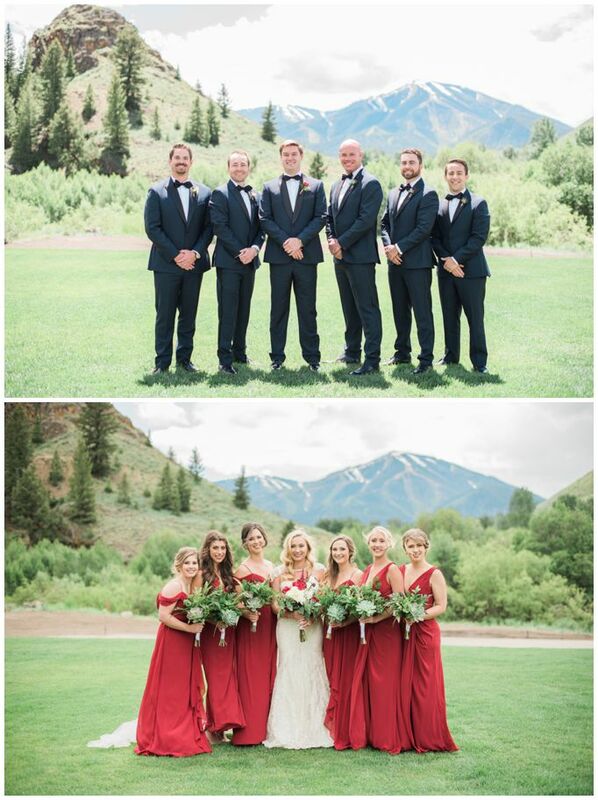 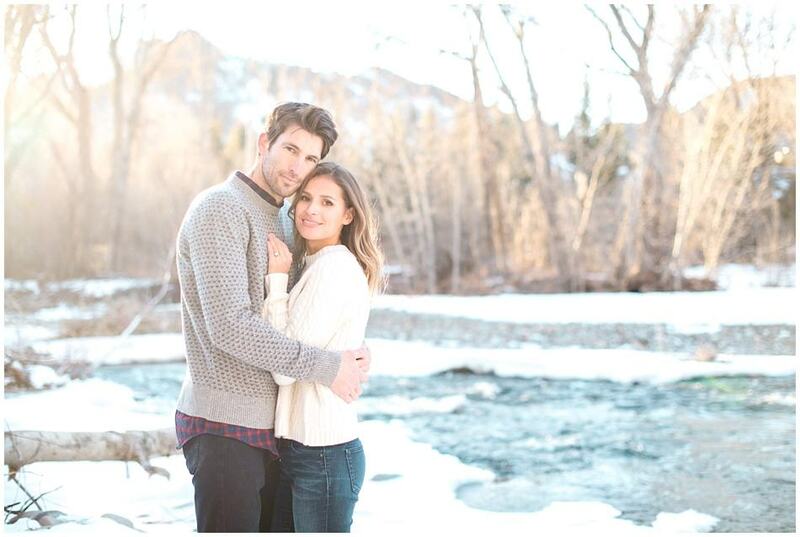 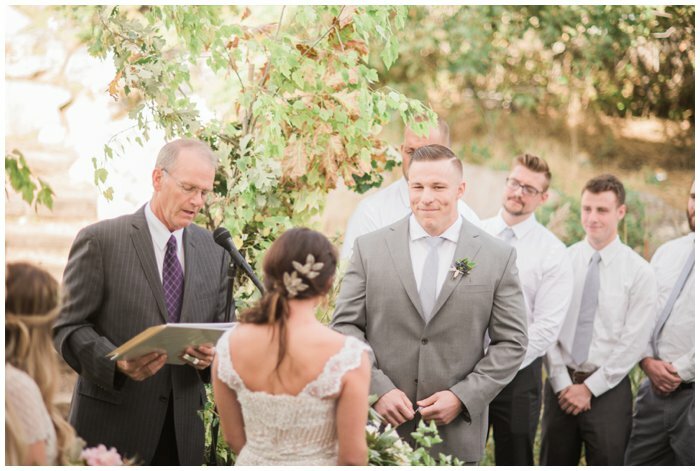 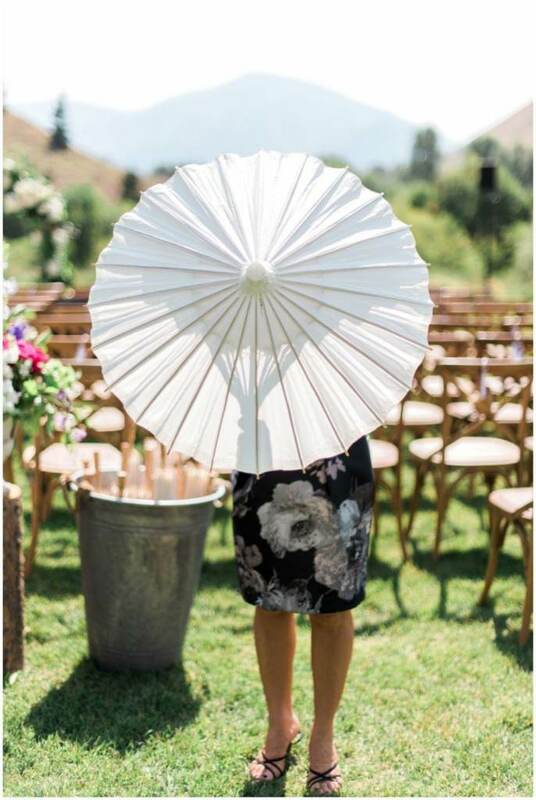 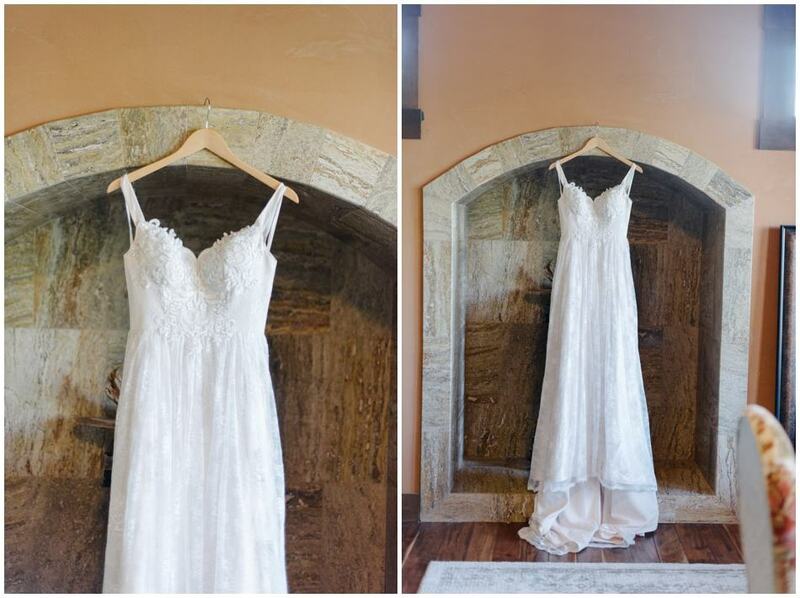 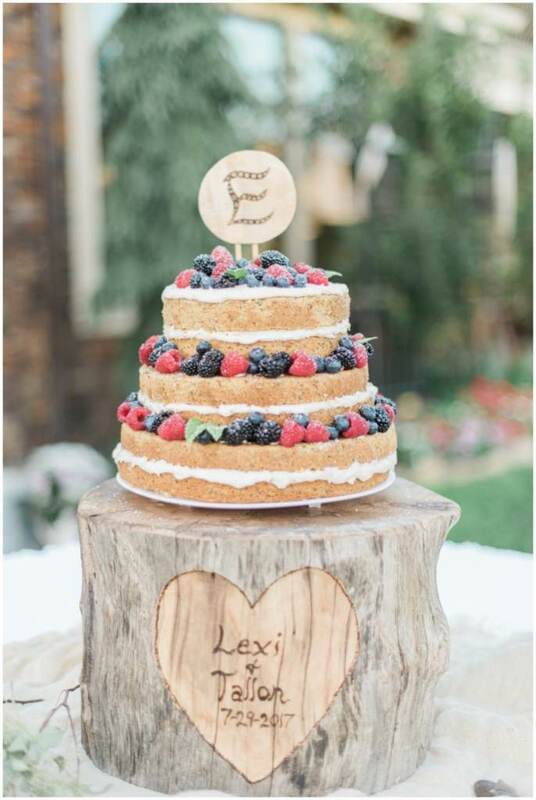 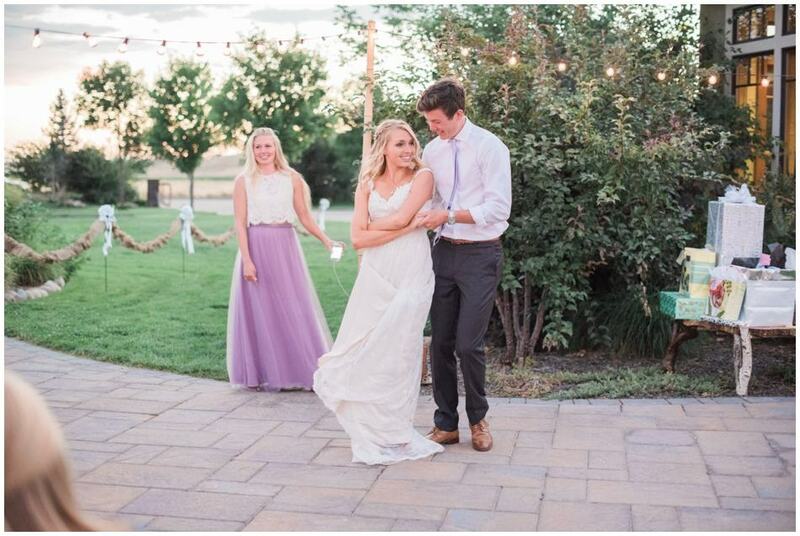 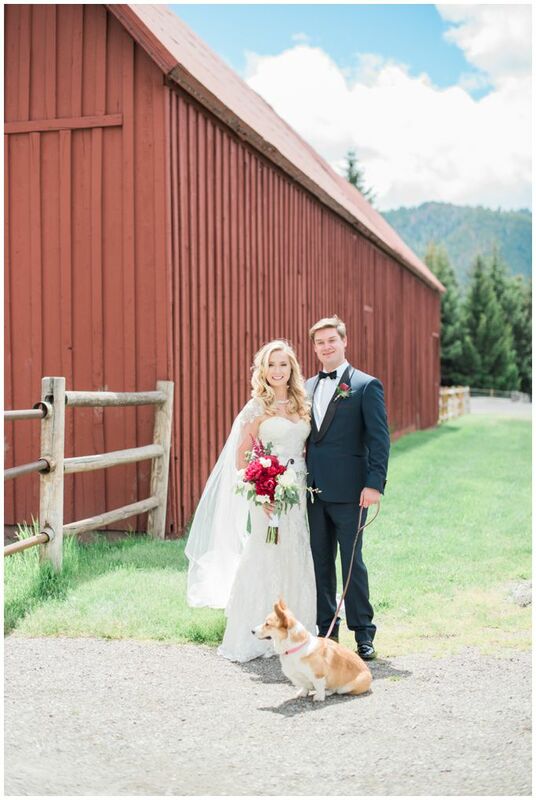 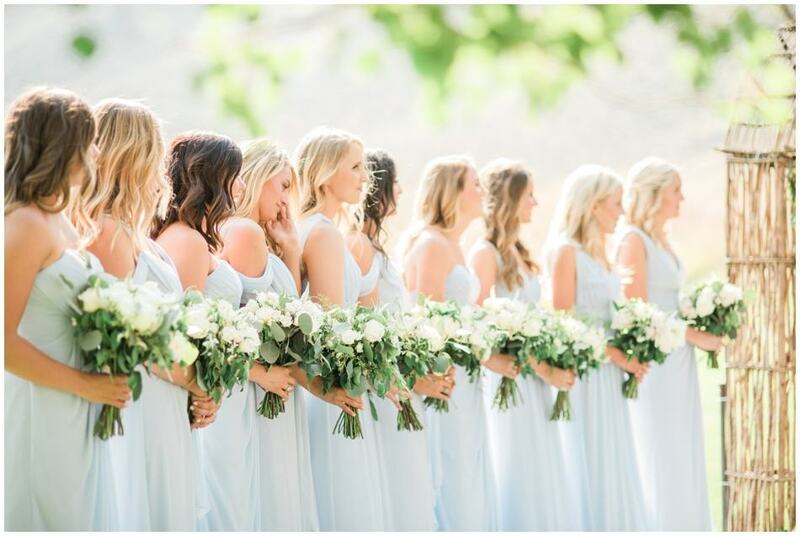 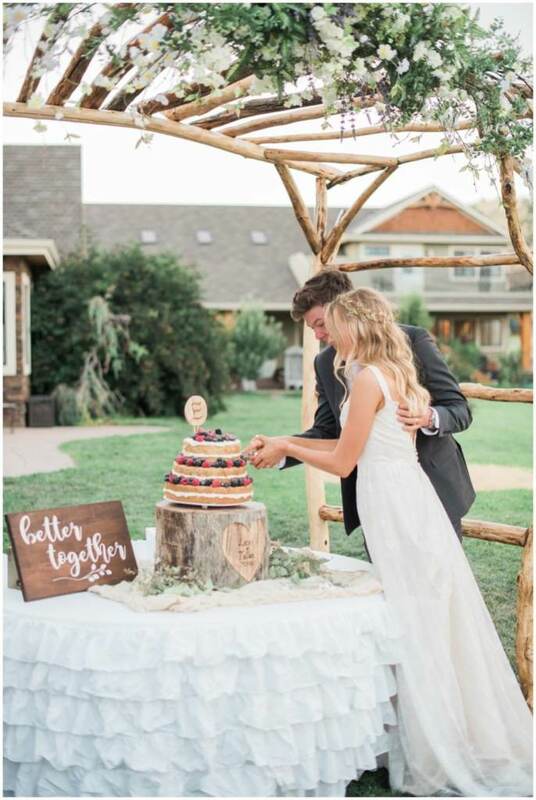 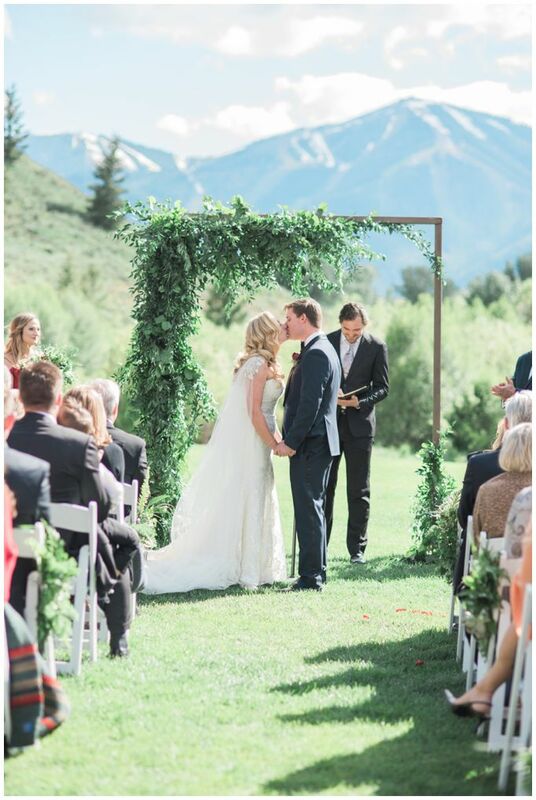 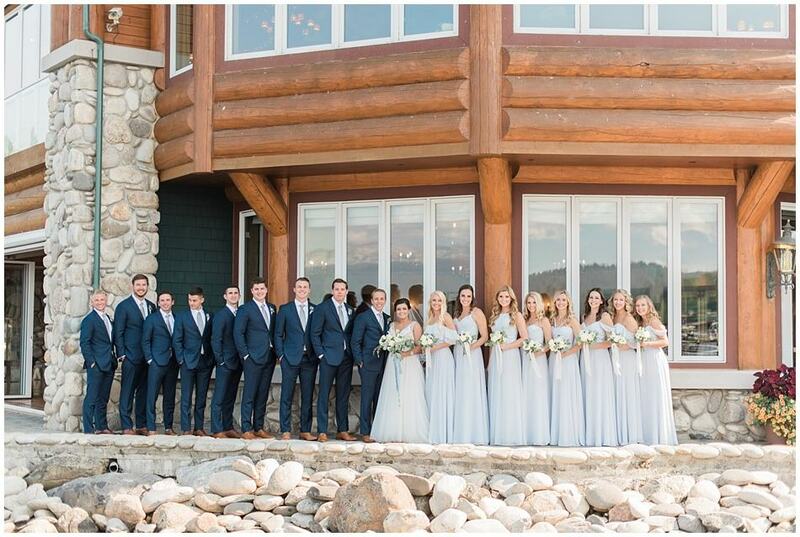 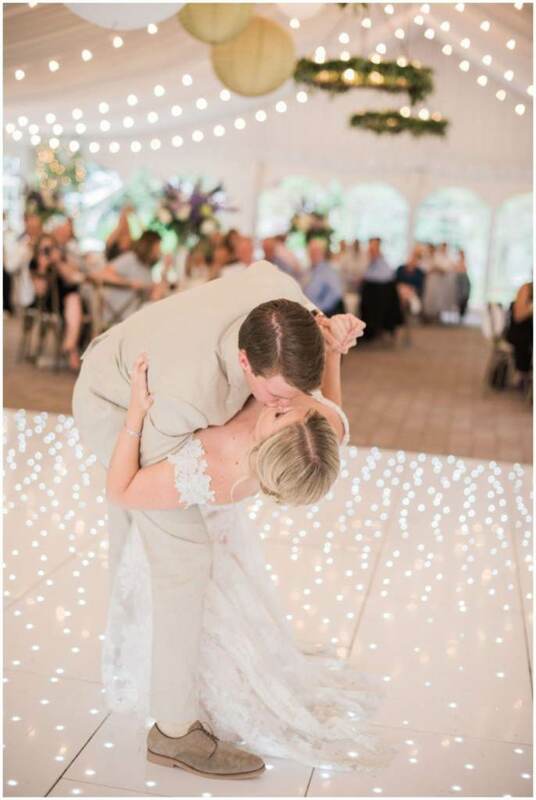 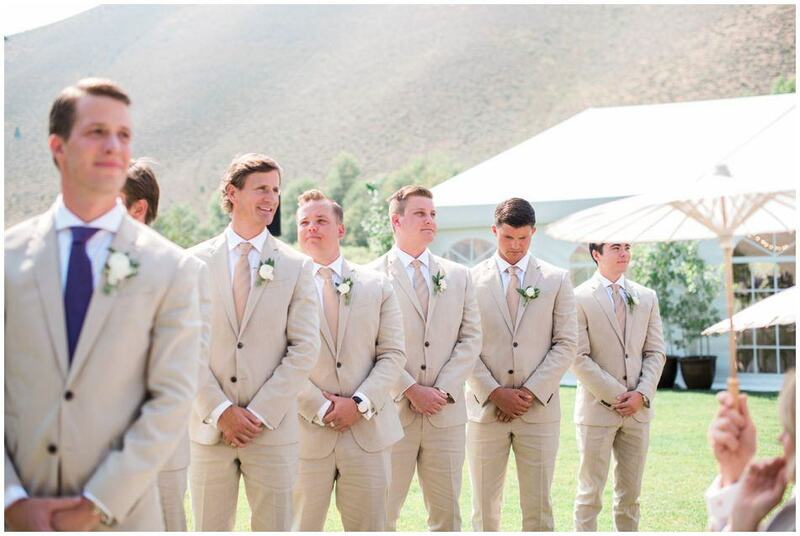 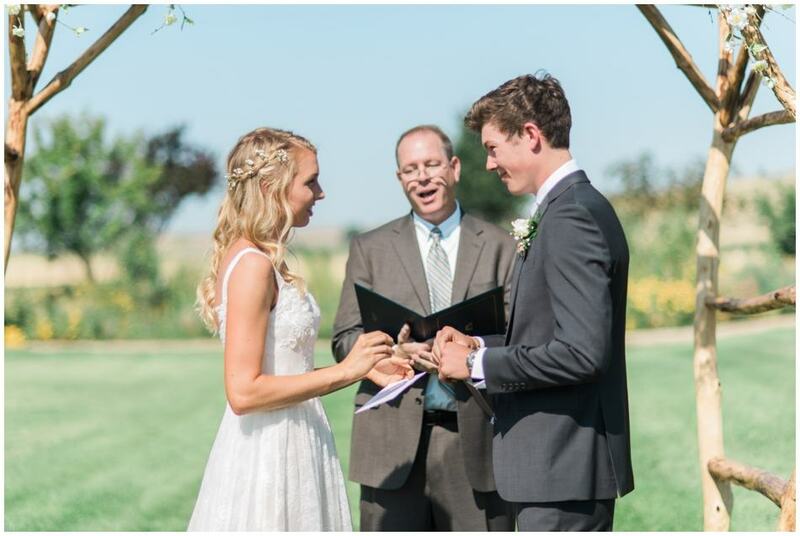 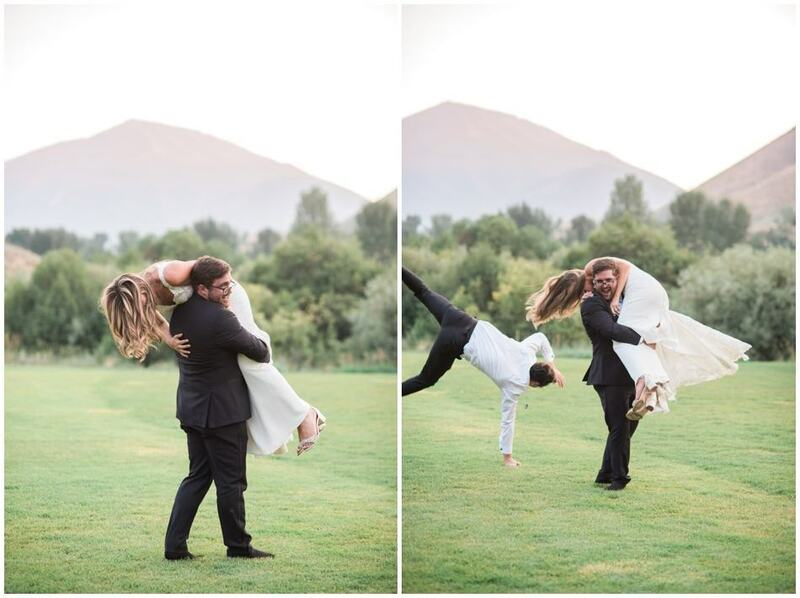 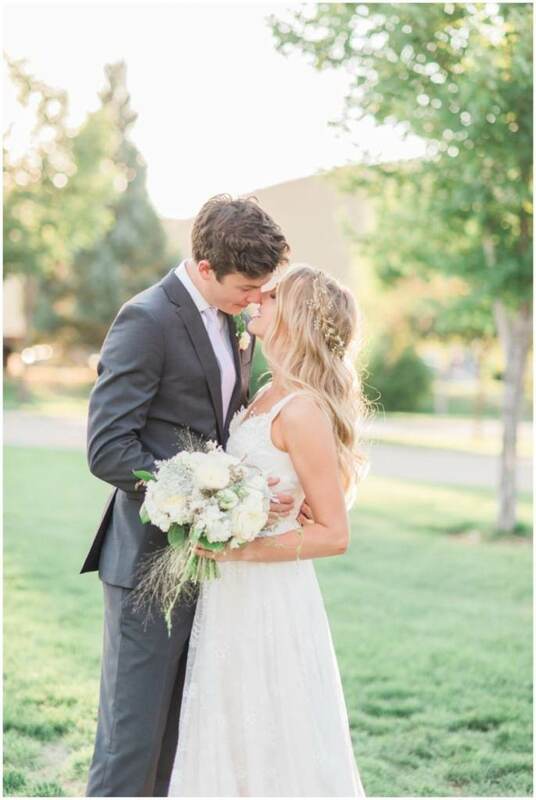 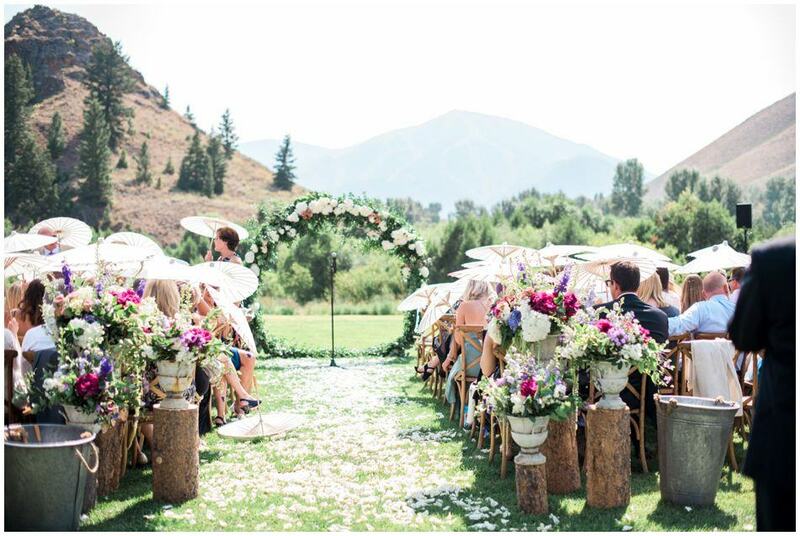 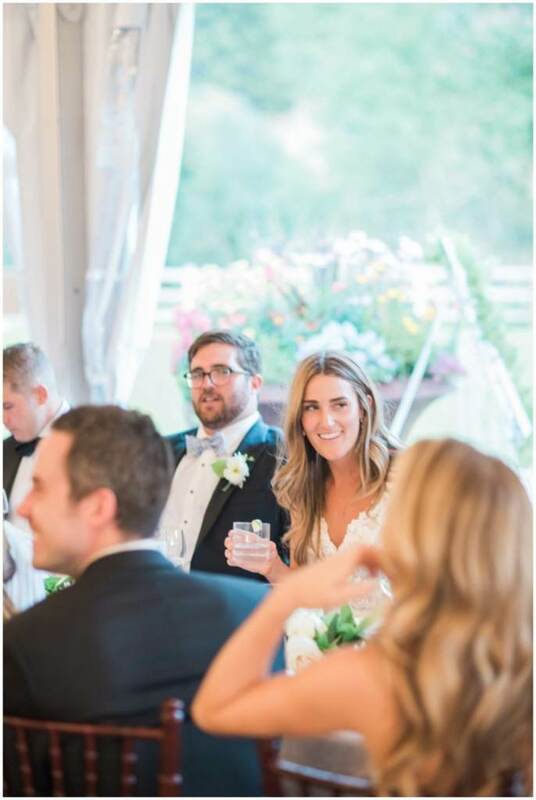 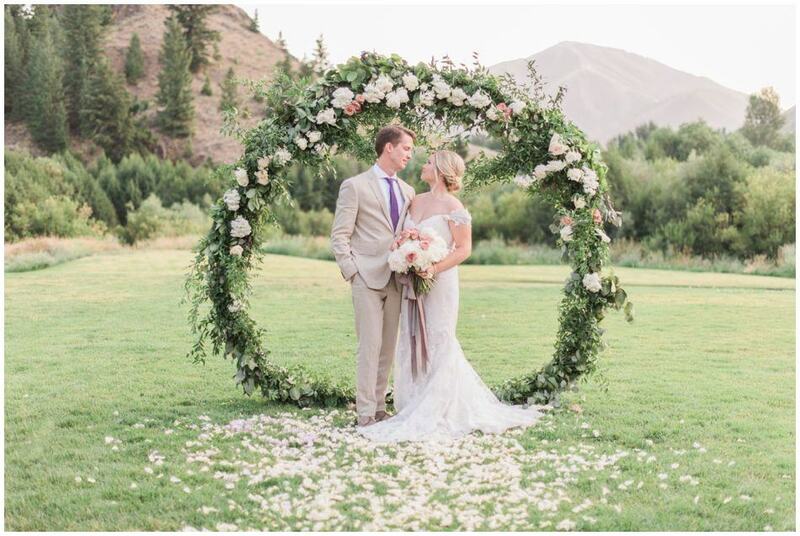 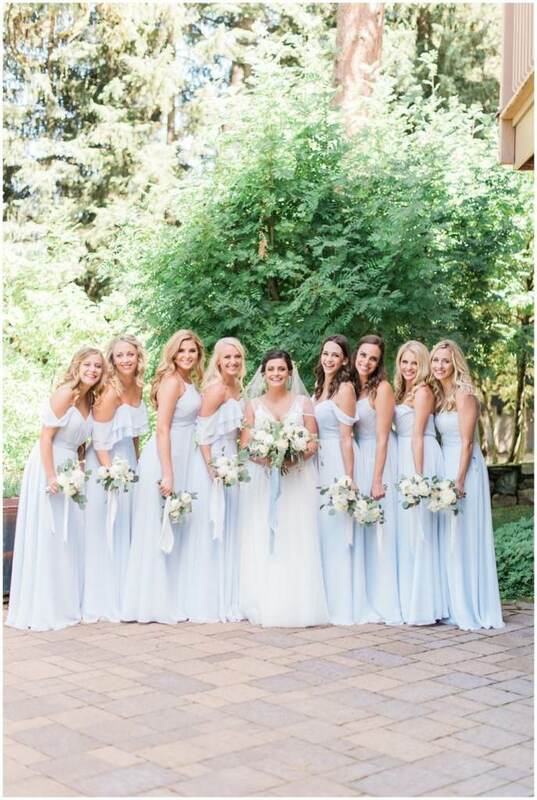 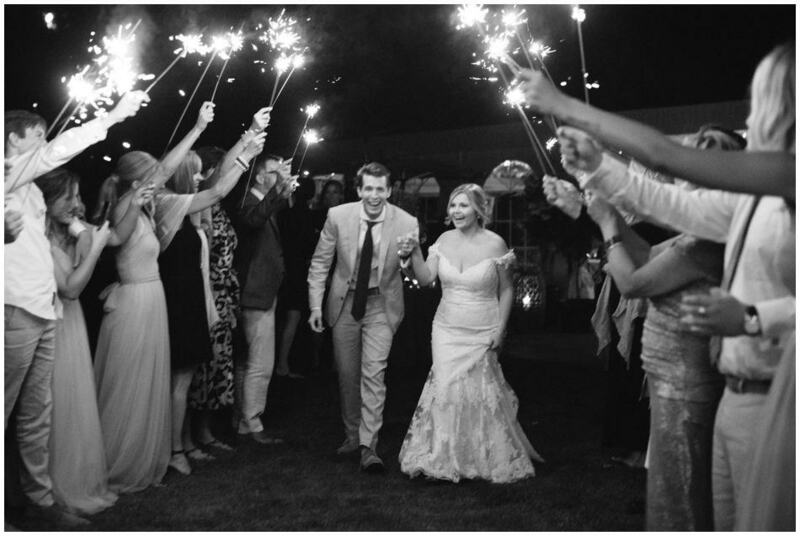 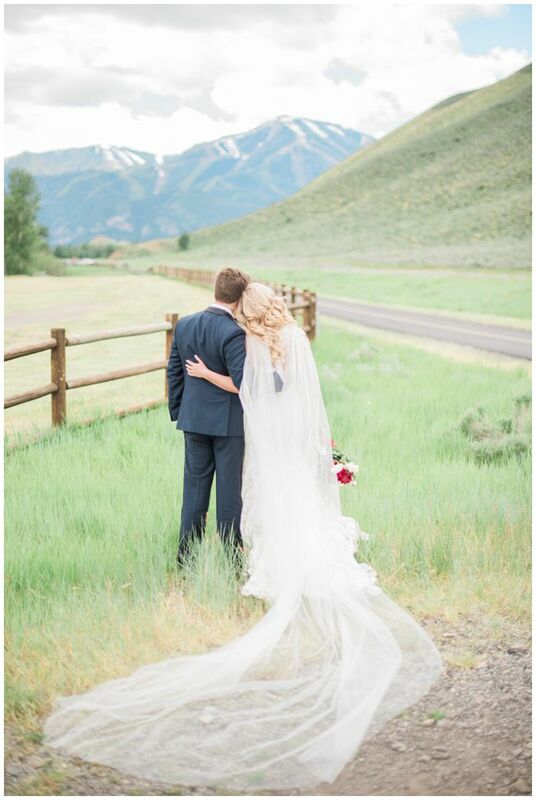 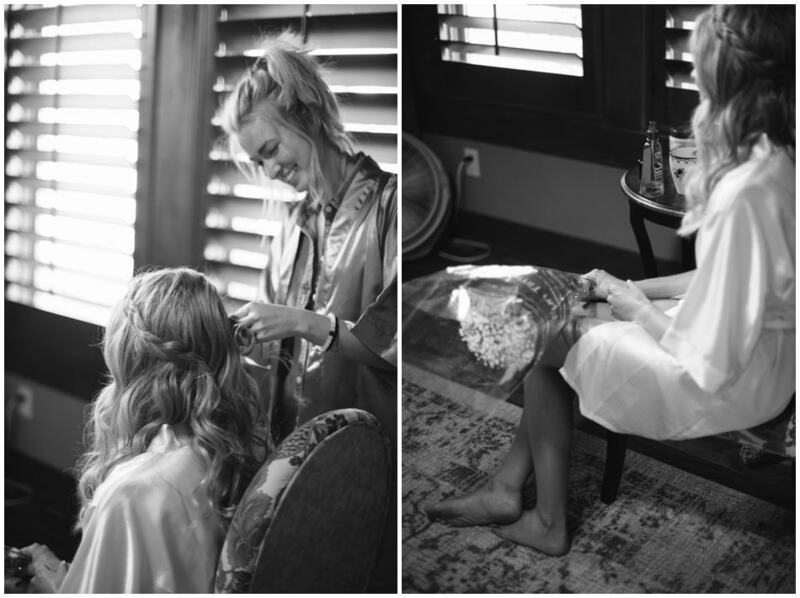 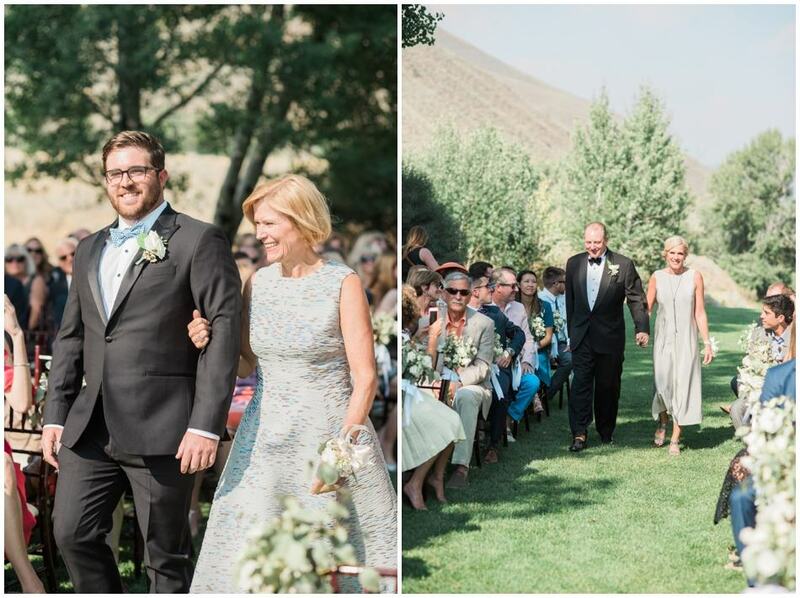 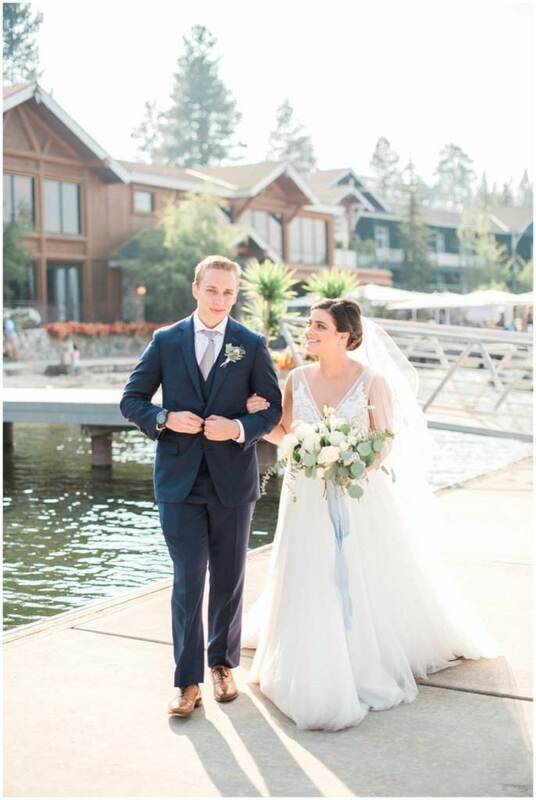 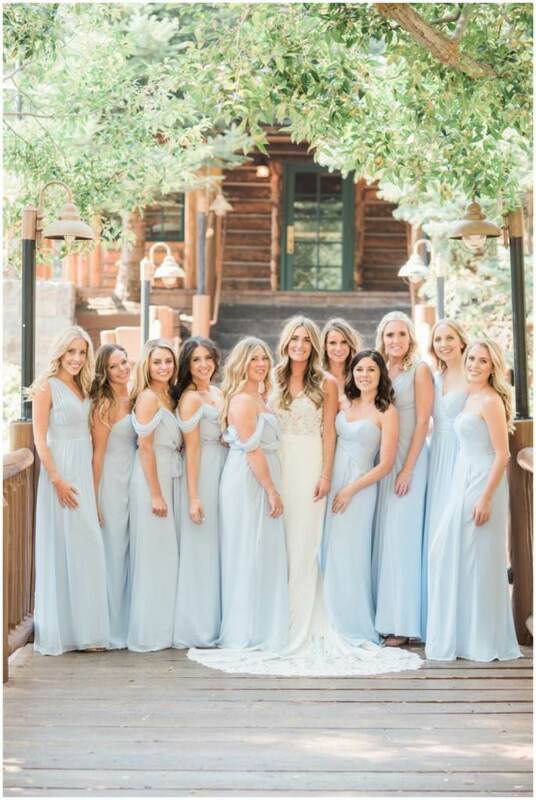 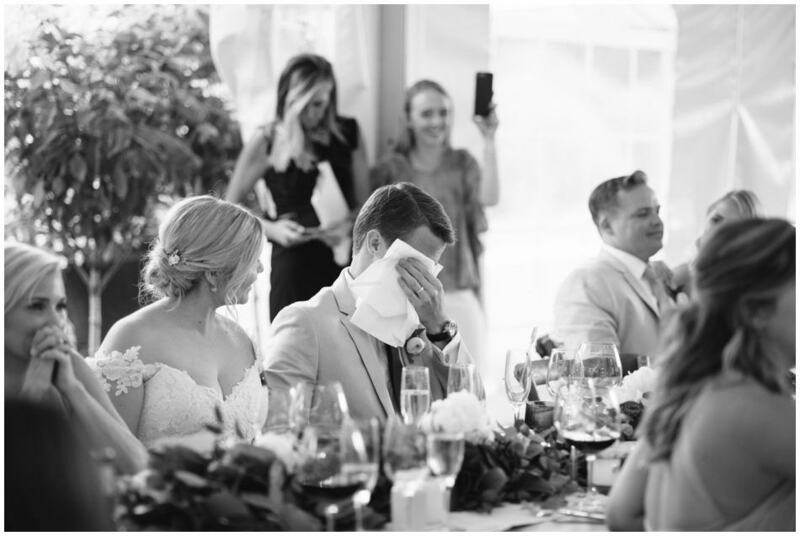 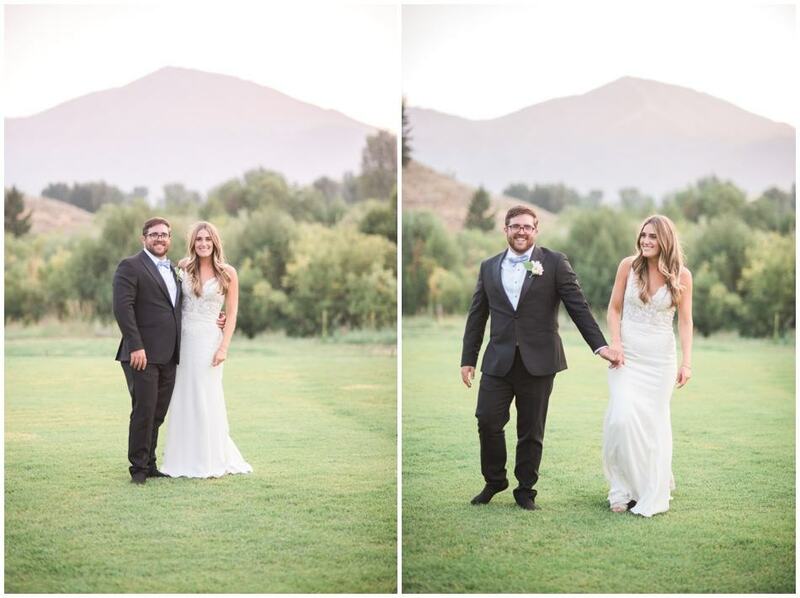 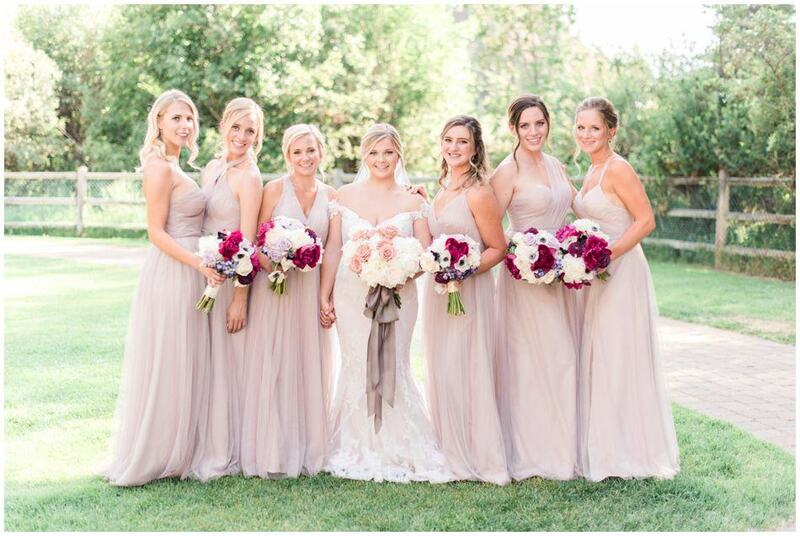 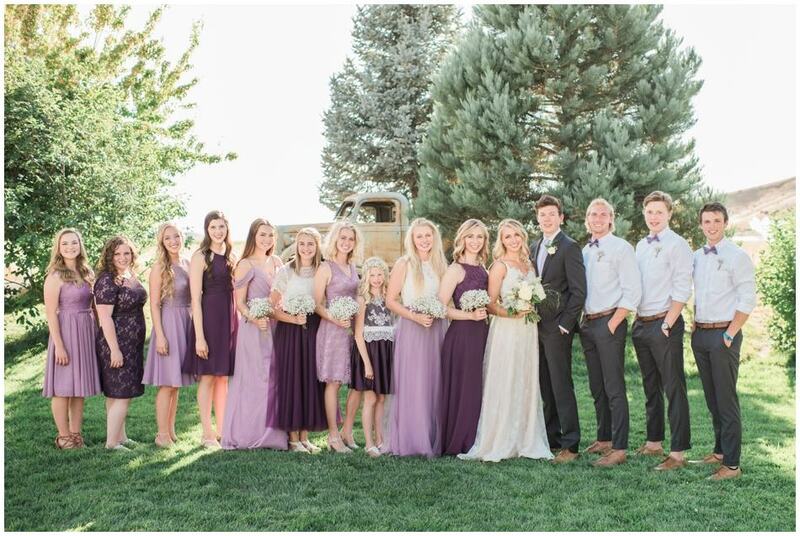 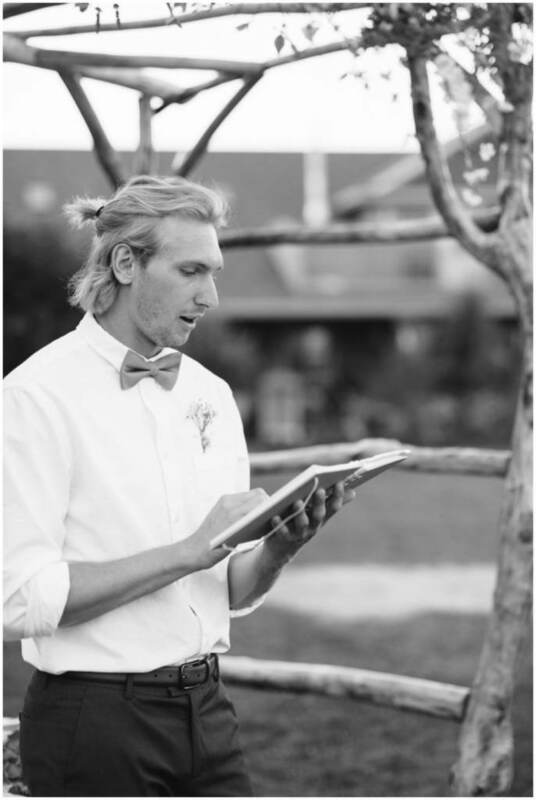 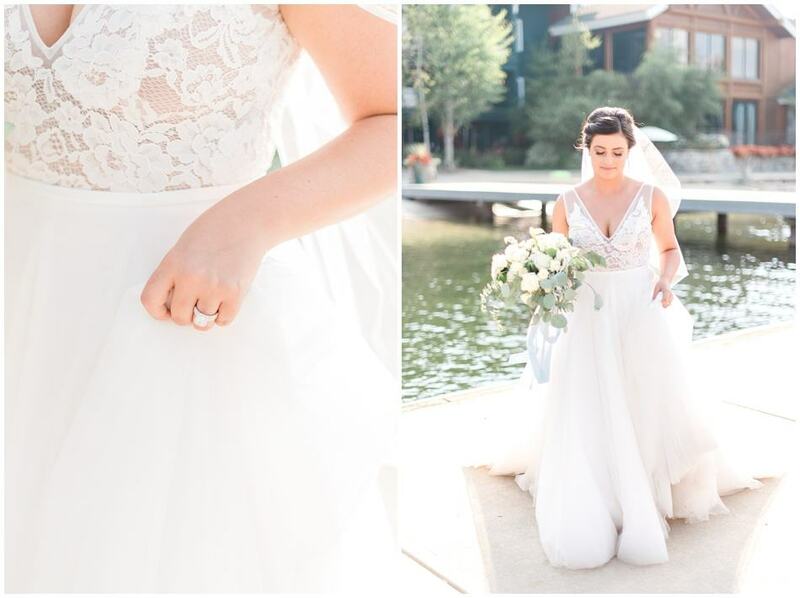 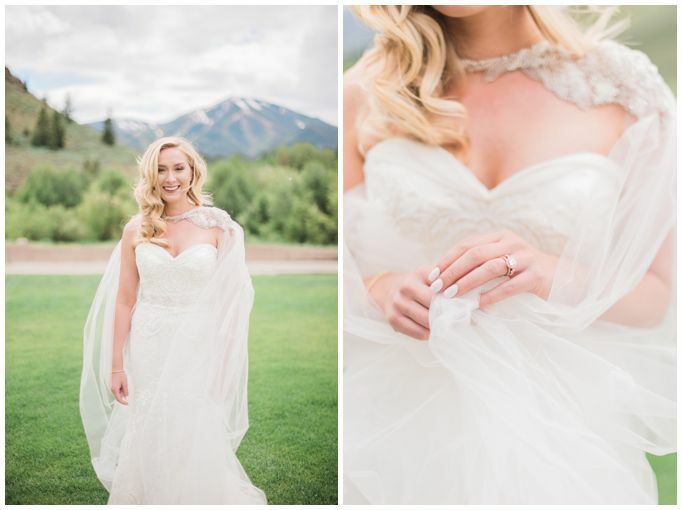 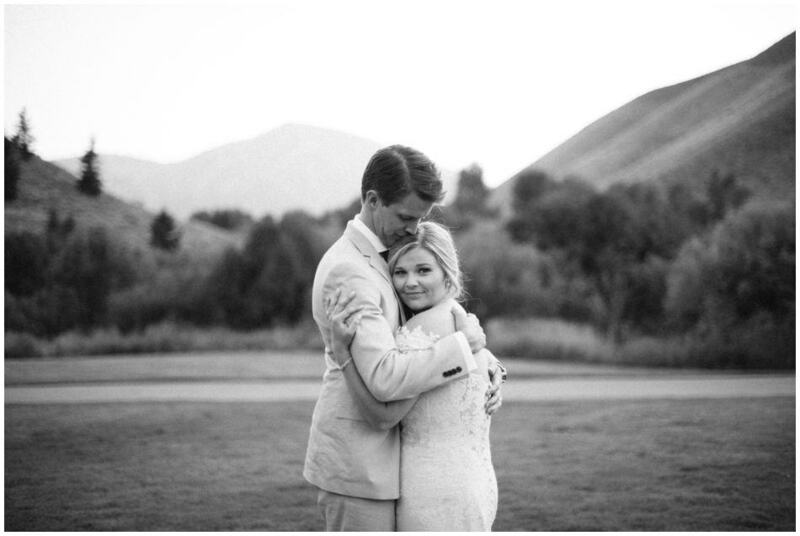 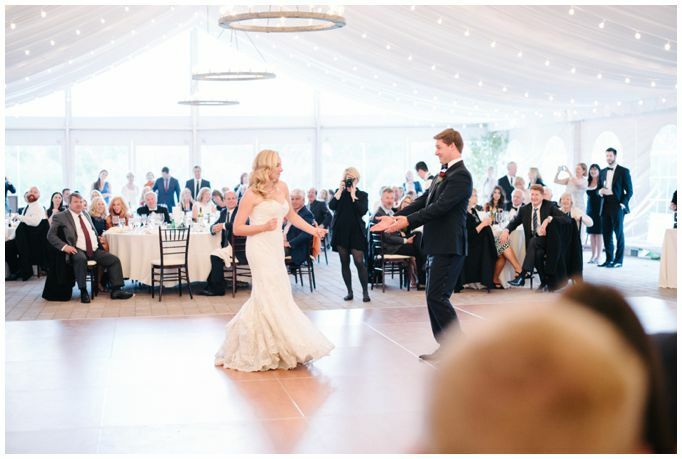 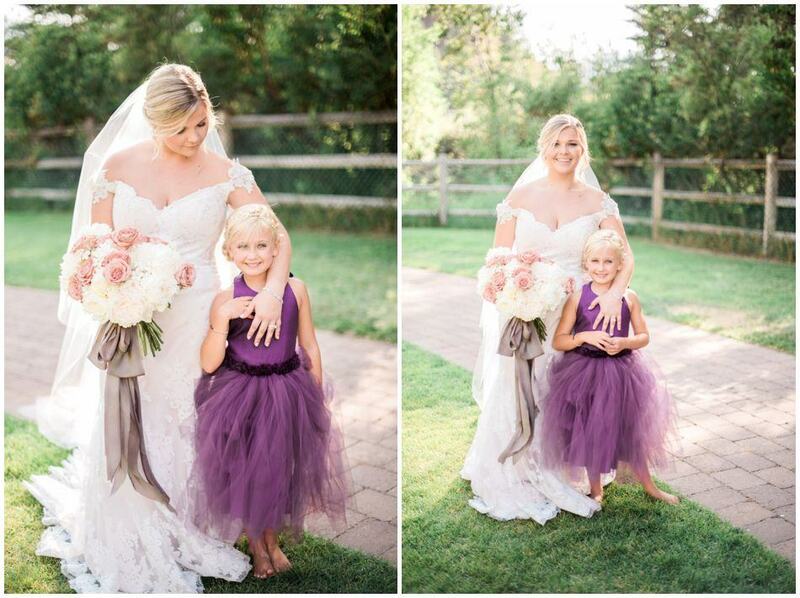 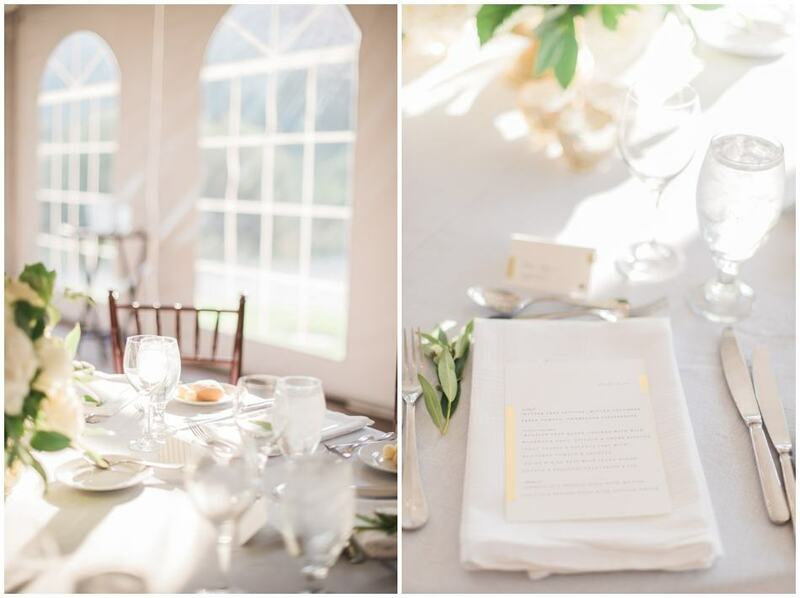 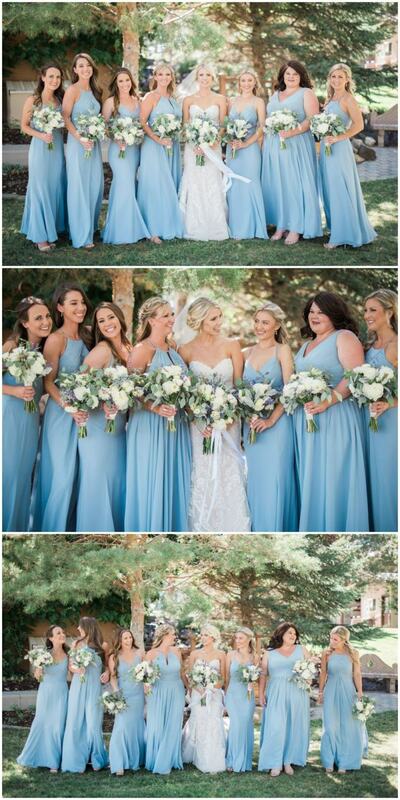 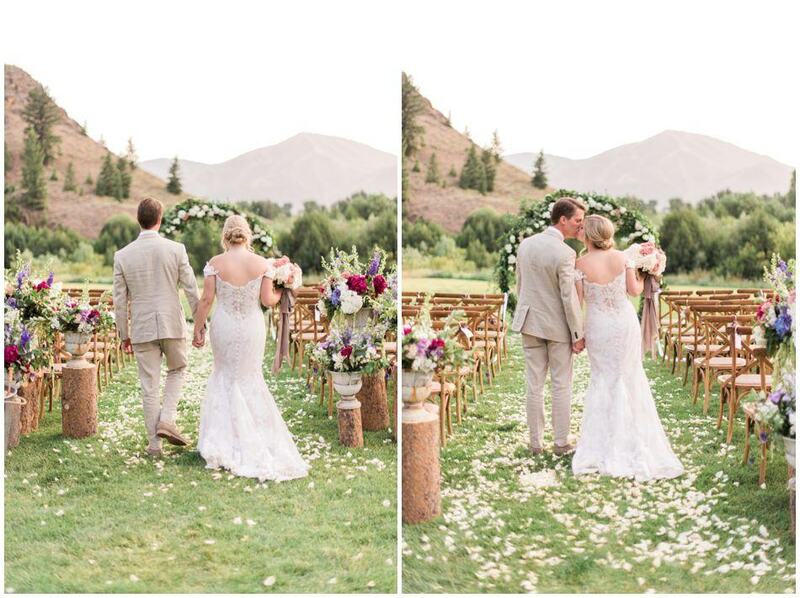 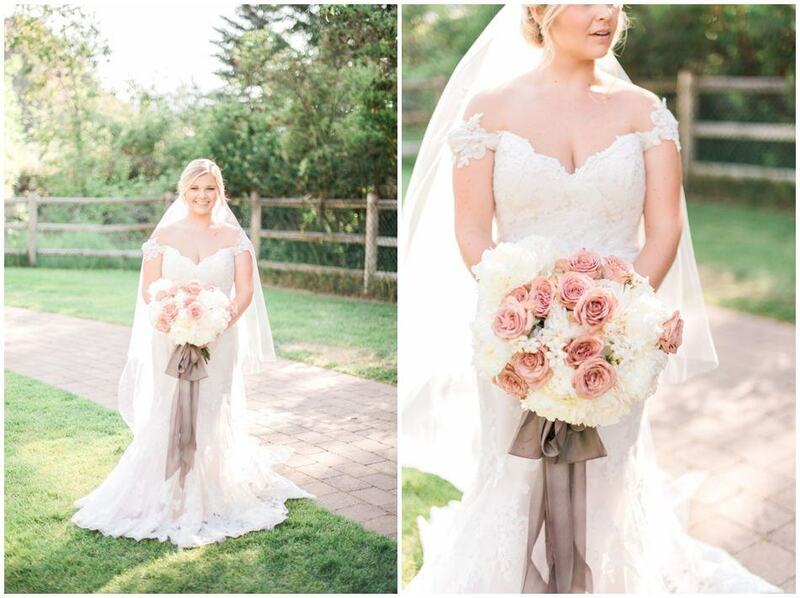 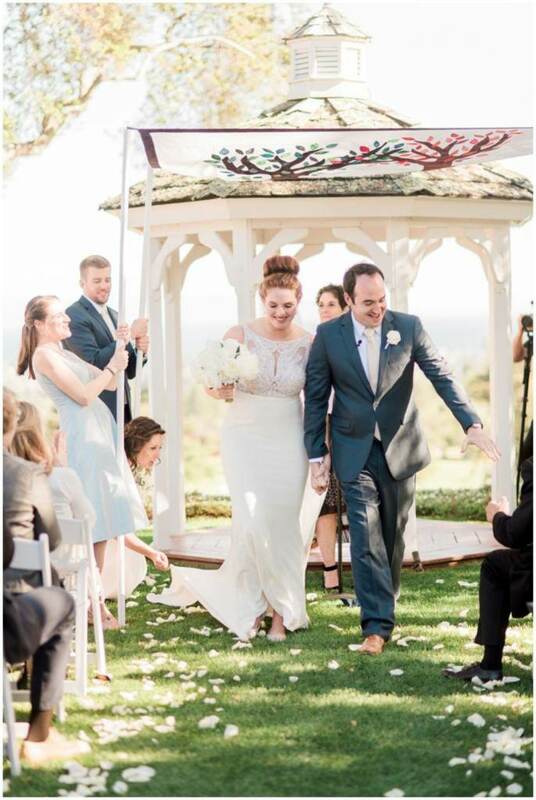 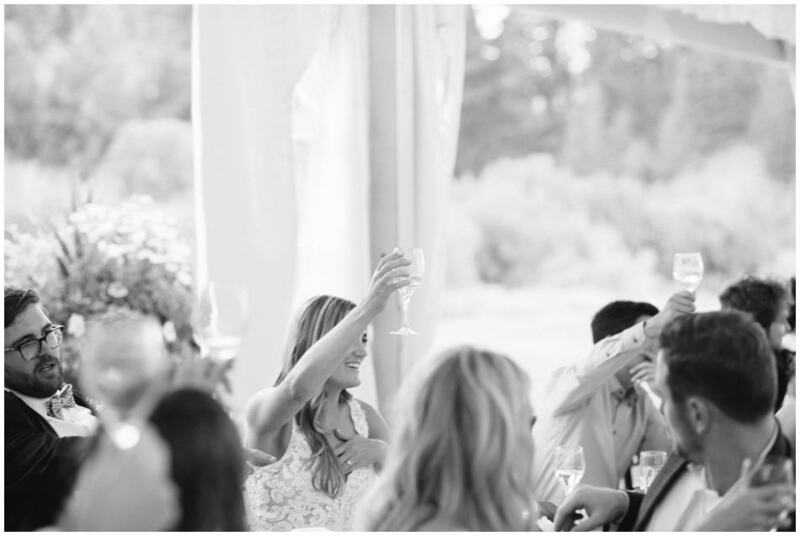 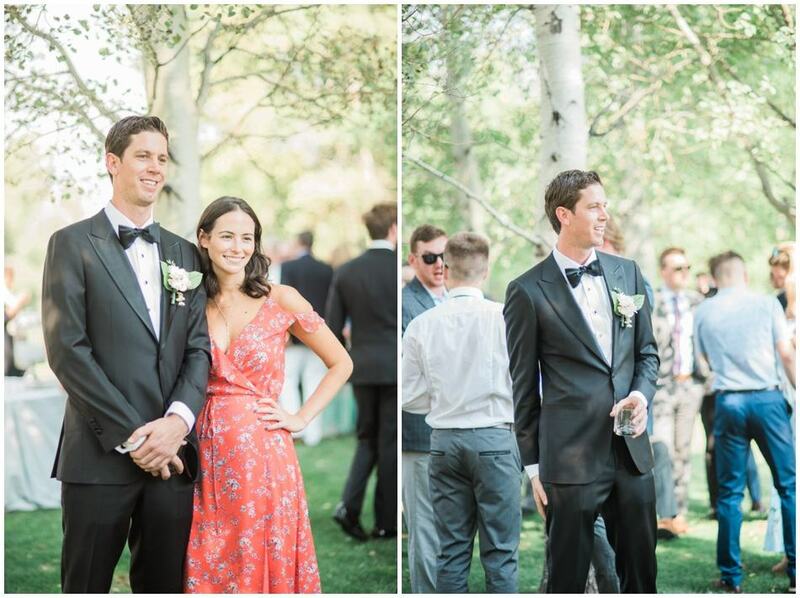 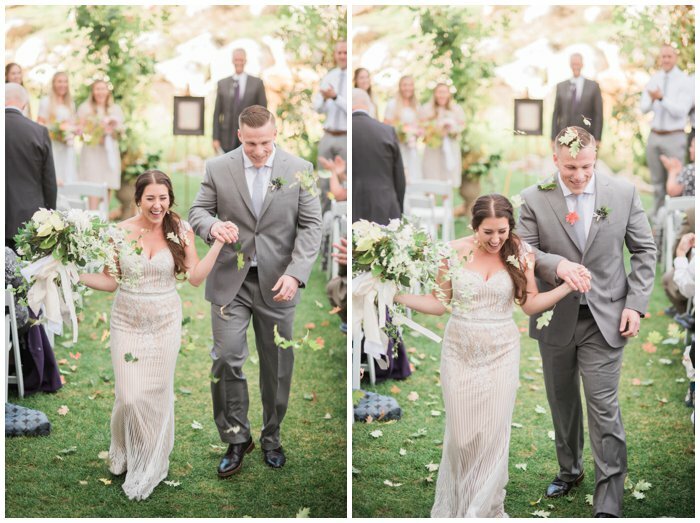 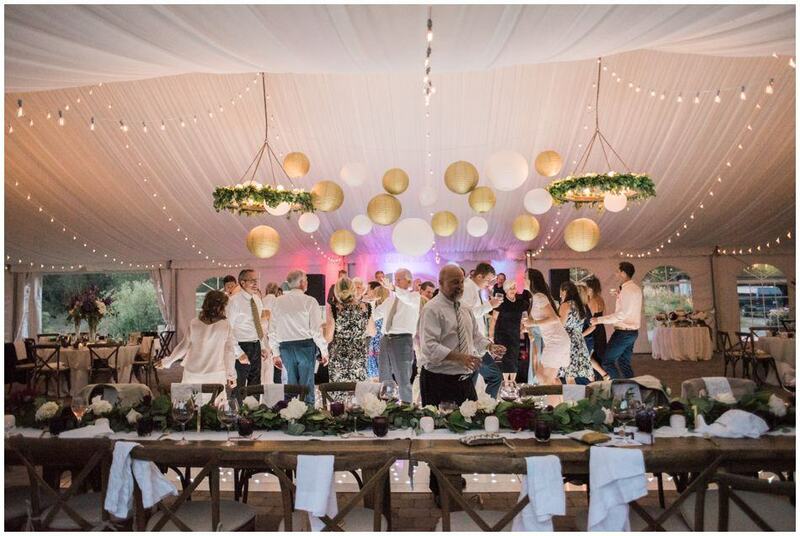 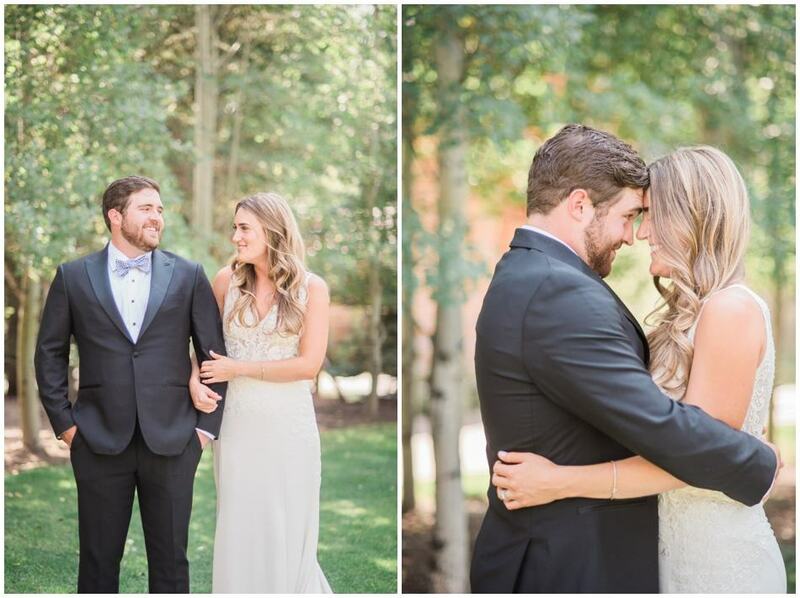 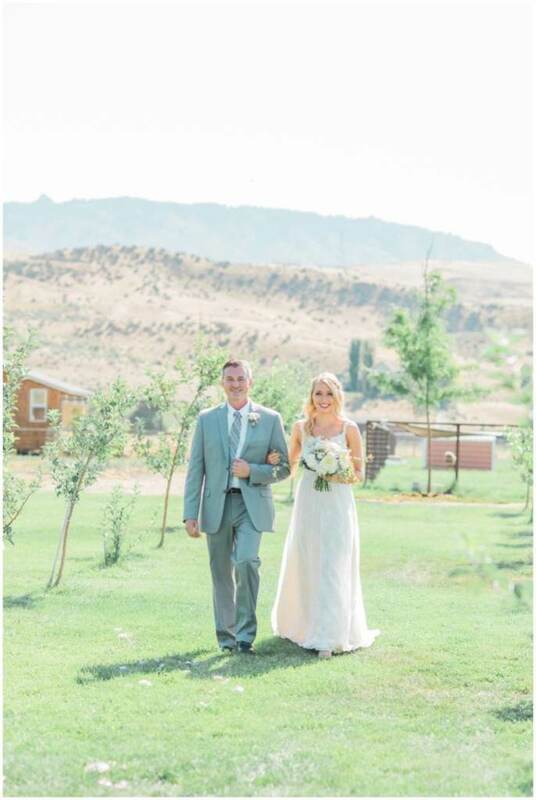 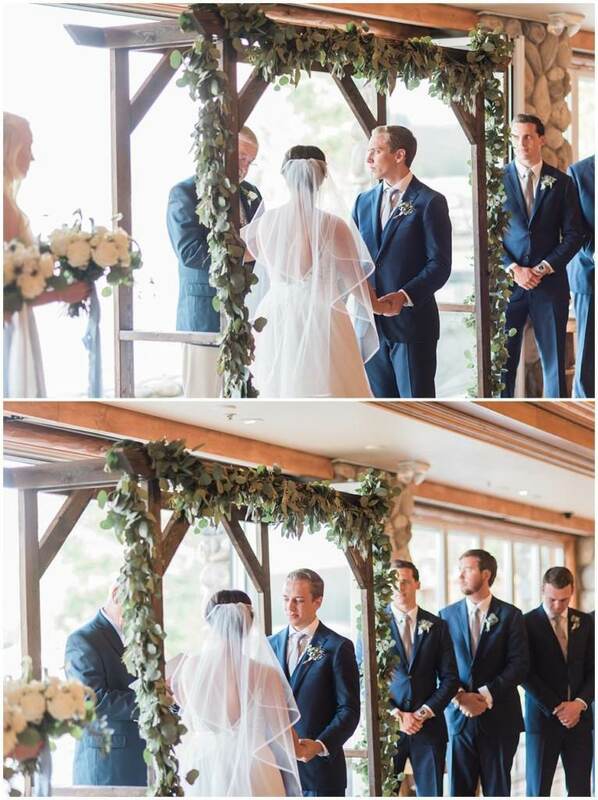 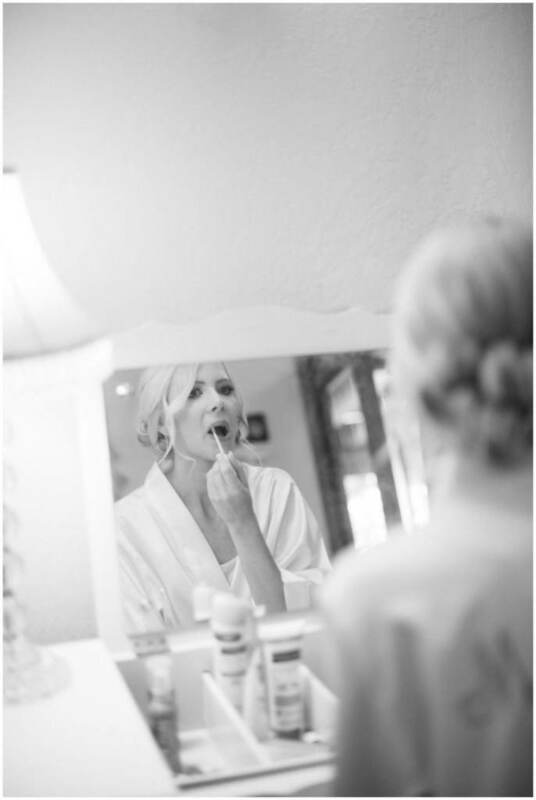 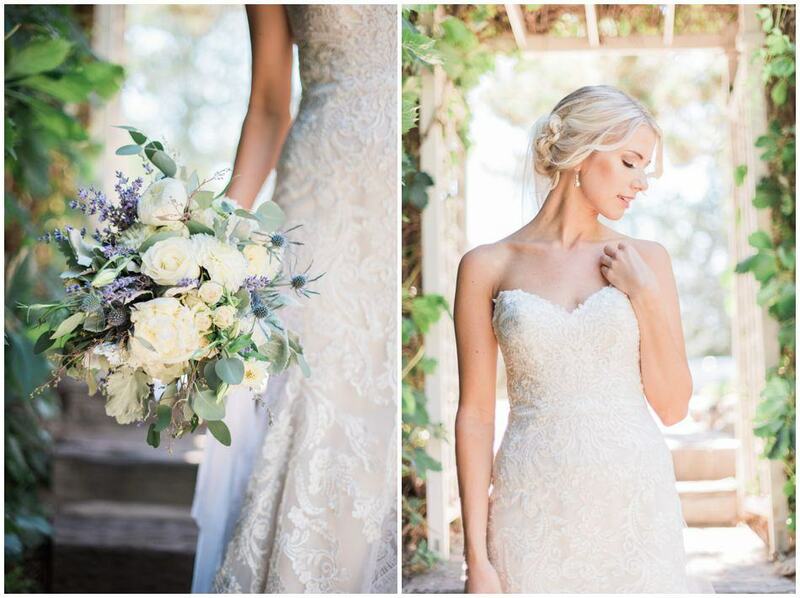 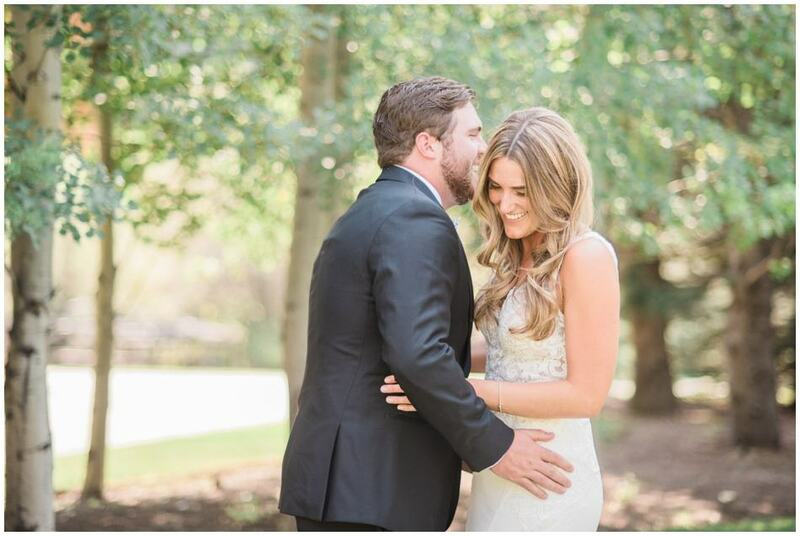 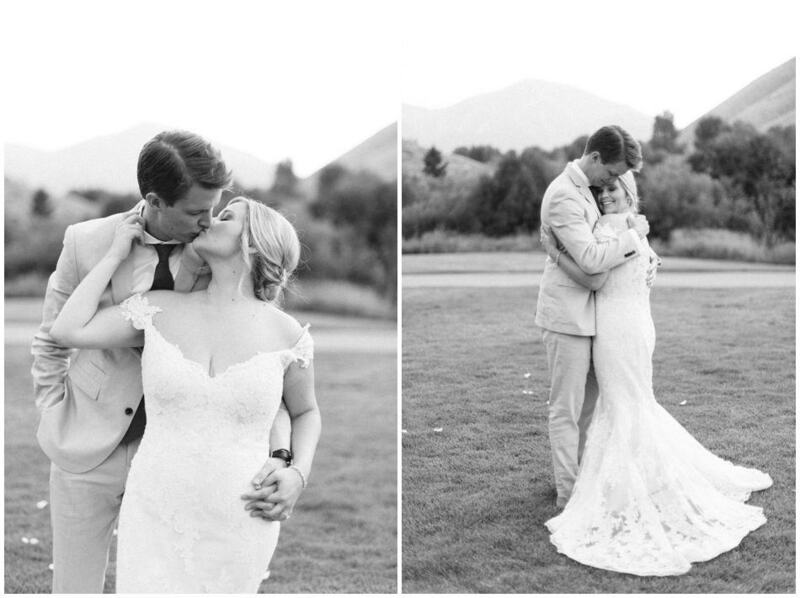 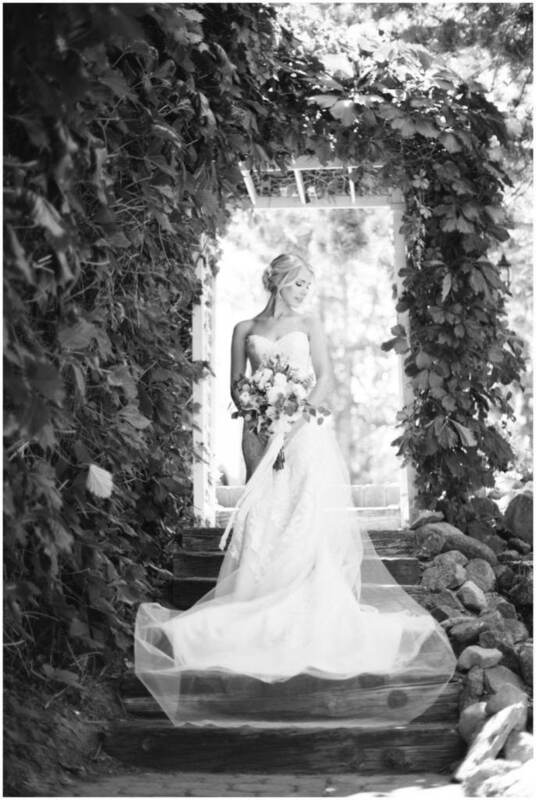 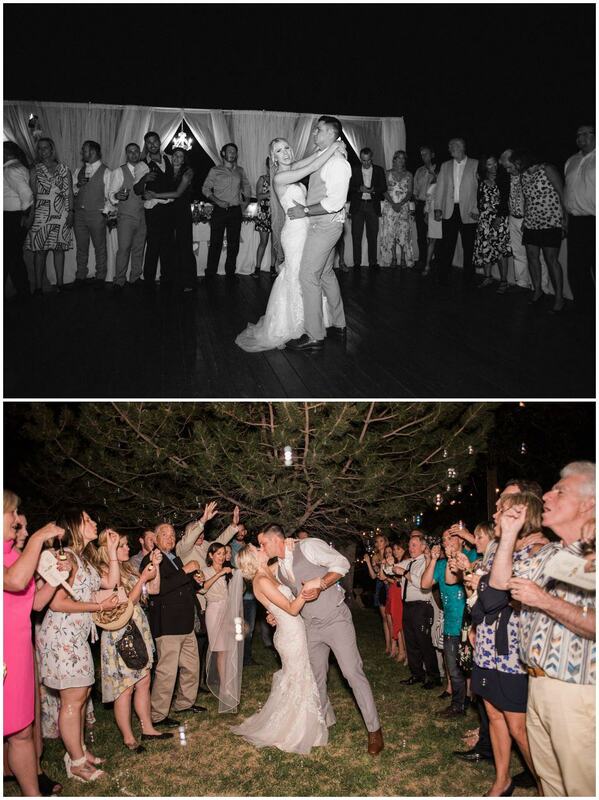 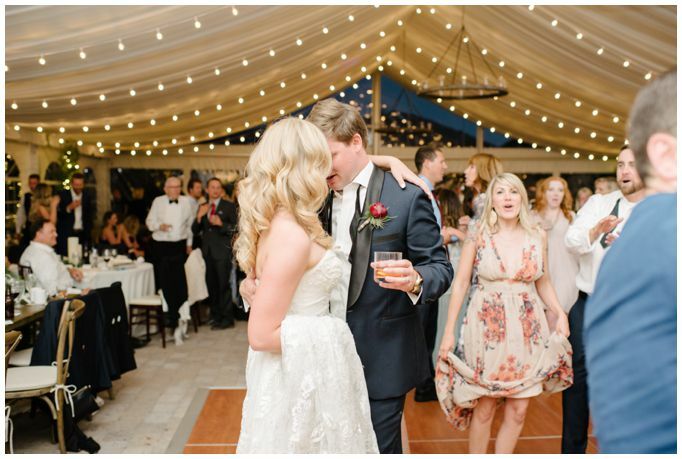 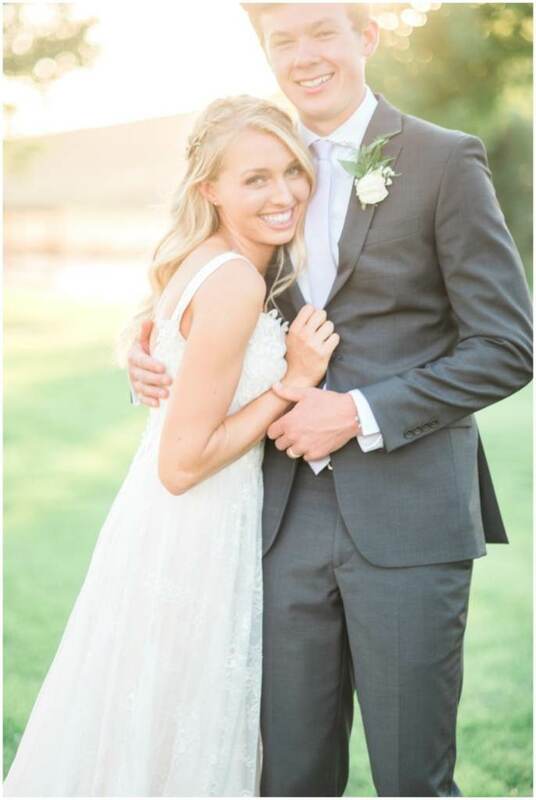 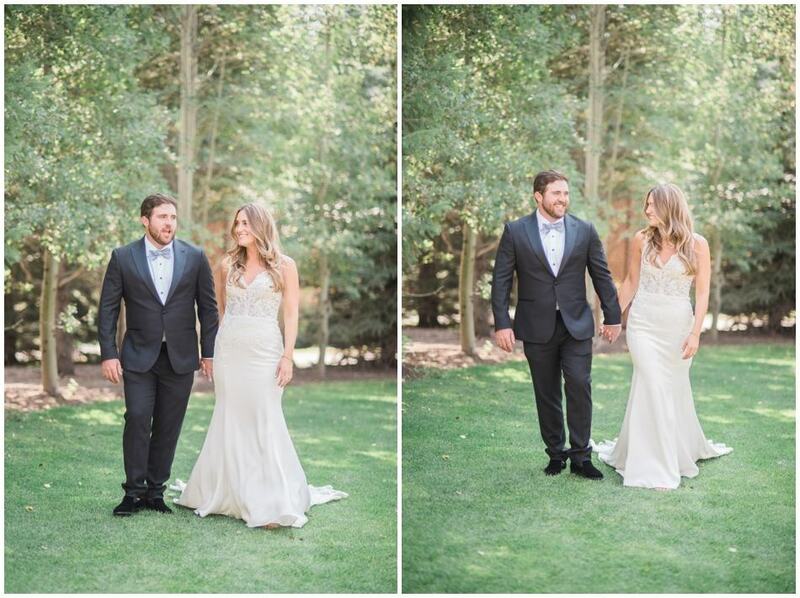 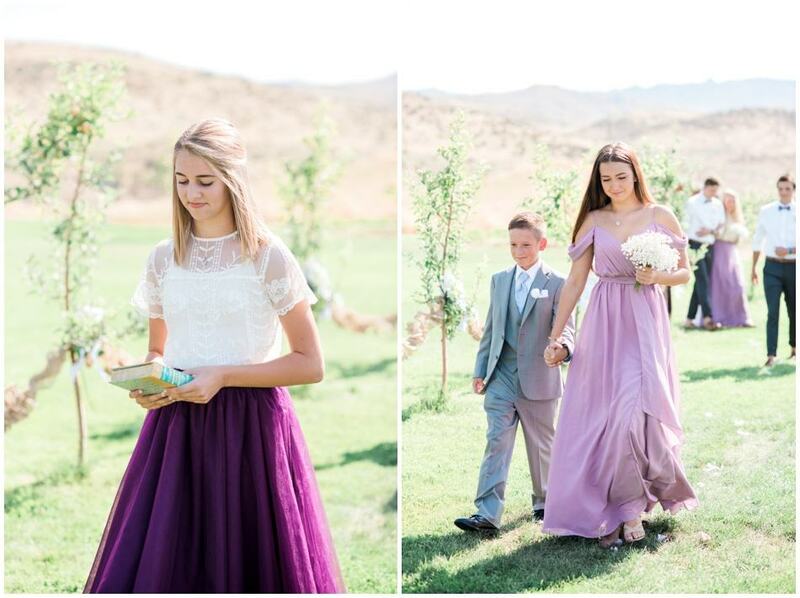 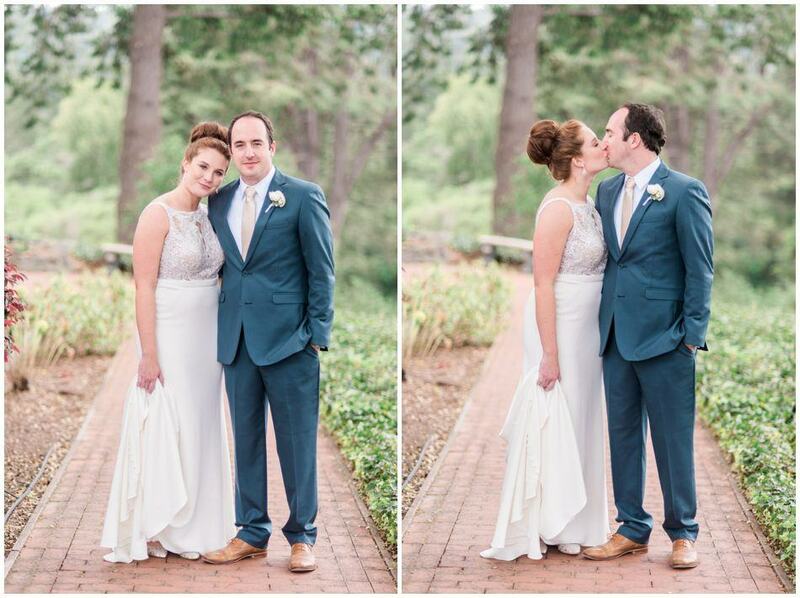 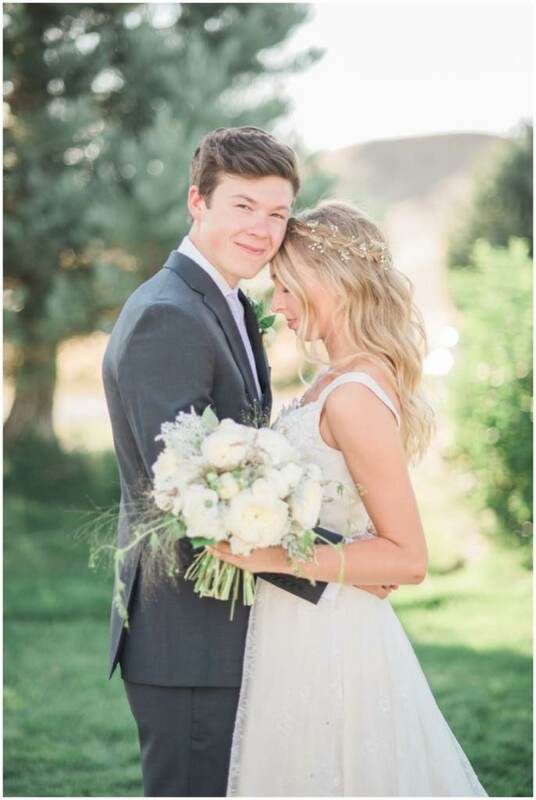 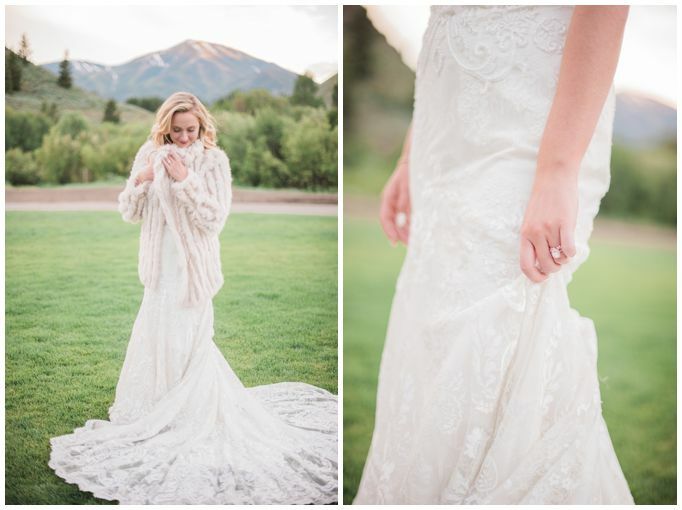 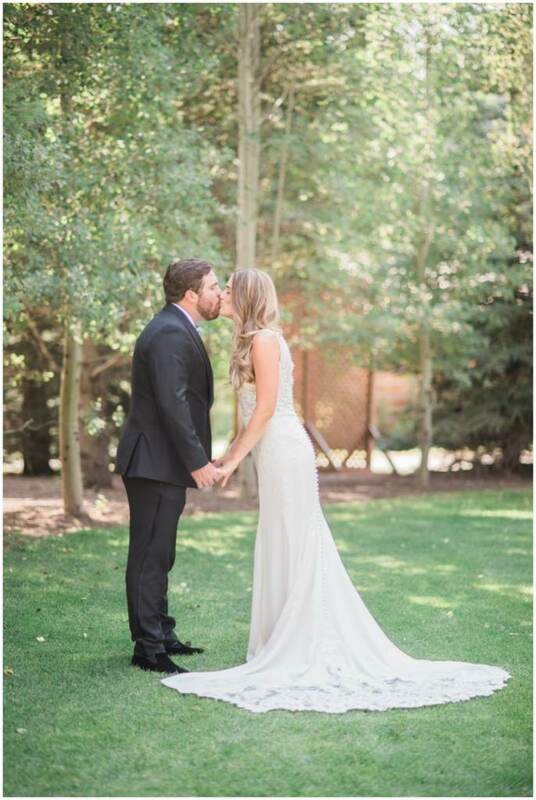 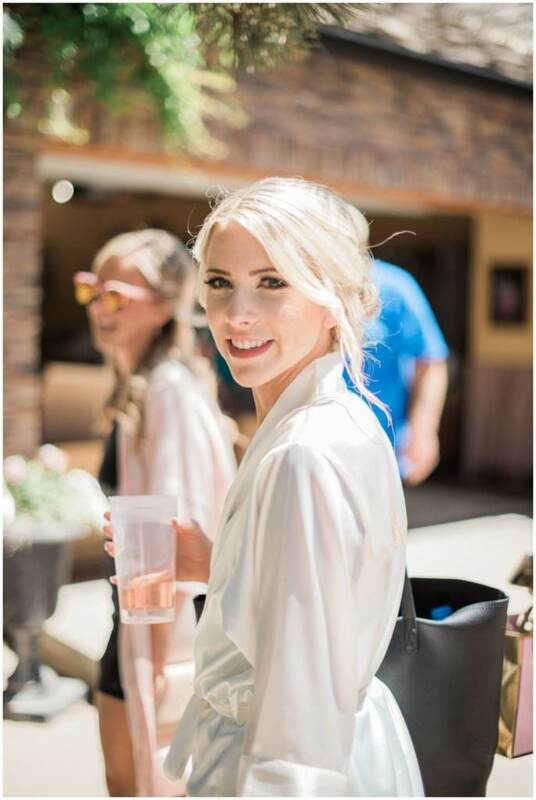 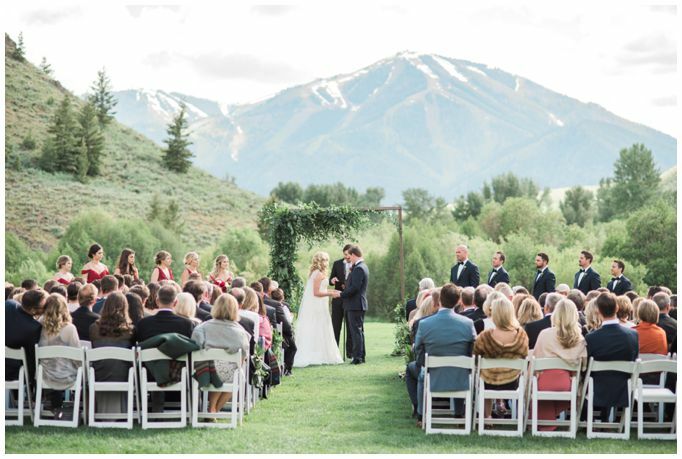 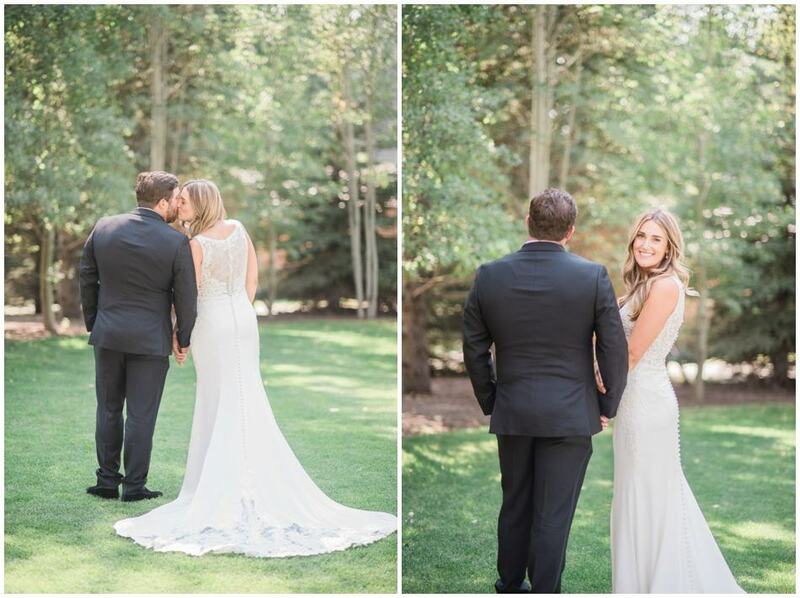 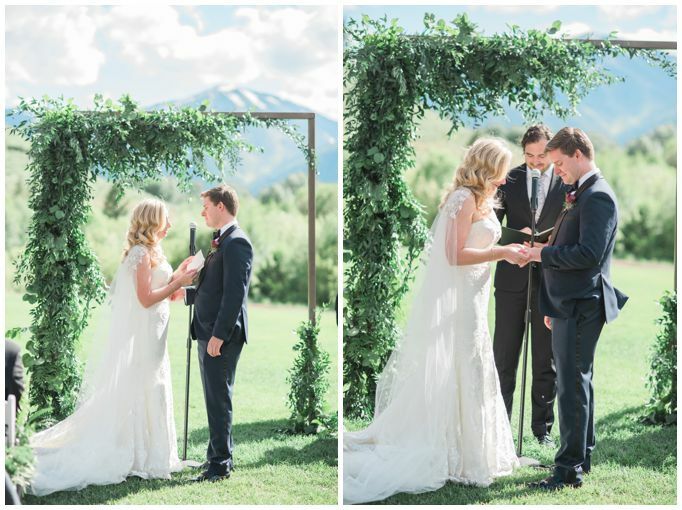 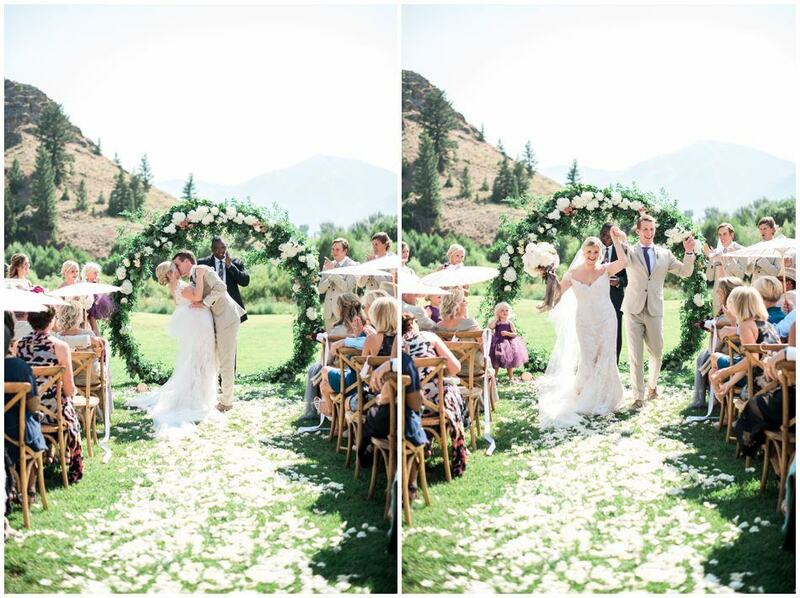 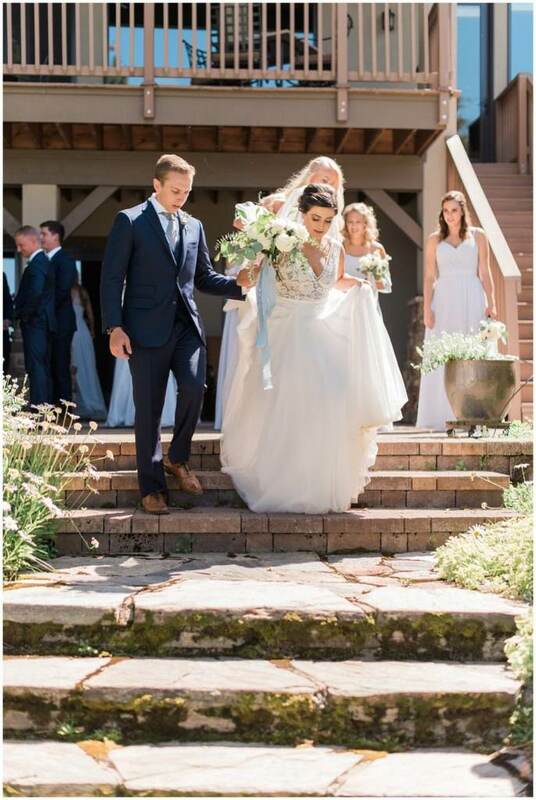 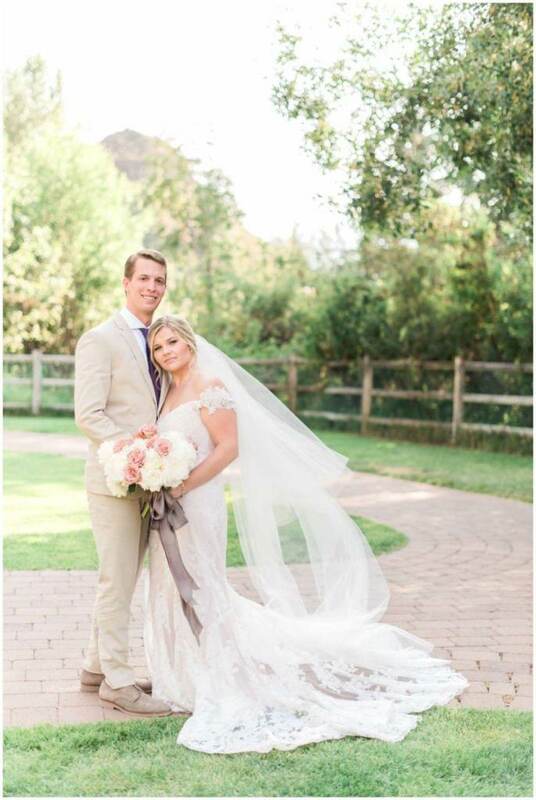 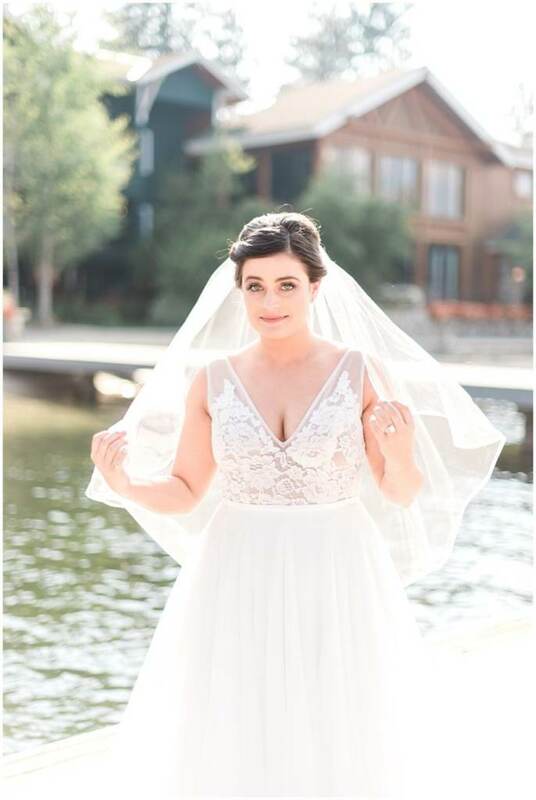 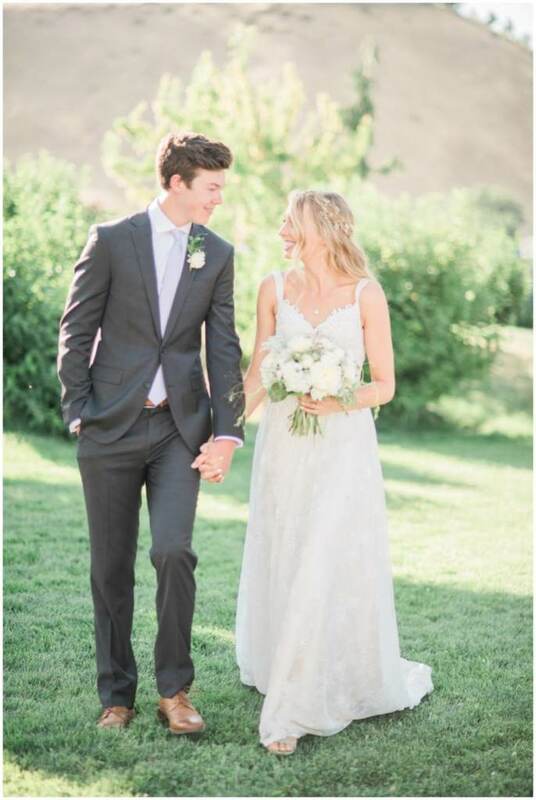 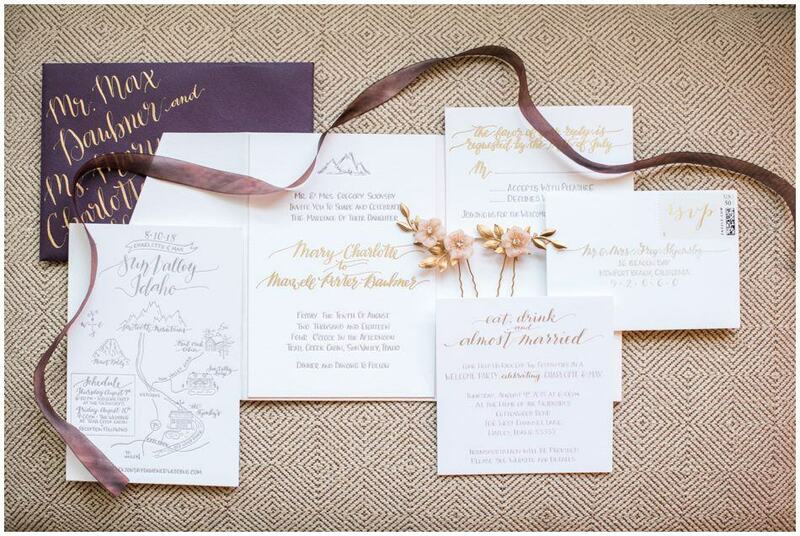 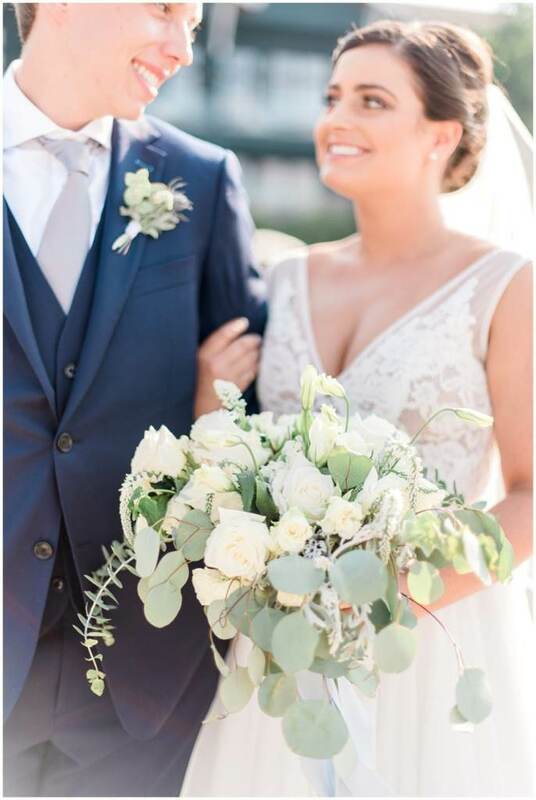 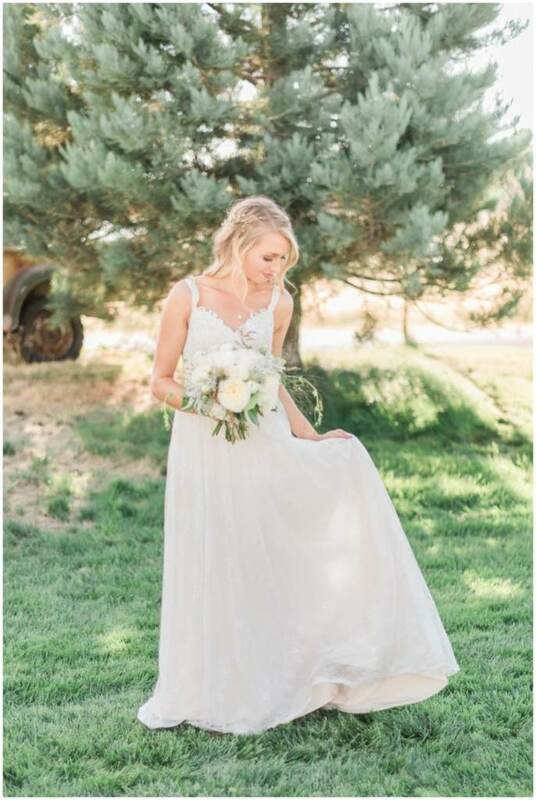 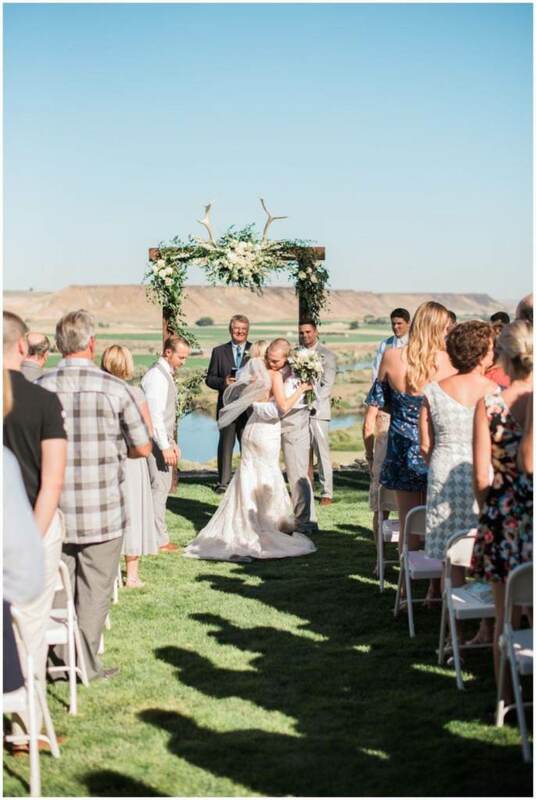 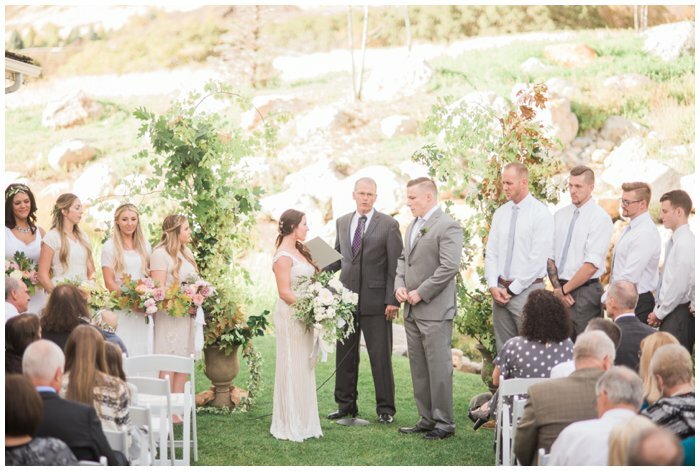 Charlotte and Max were married in the most beautiful Sun Valley Wedding ceremony this summer. 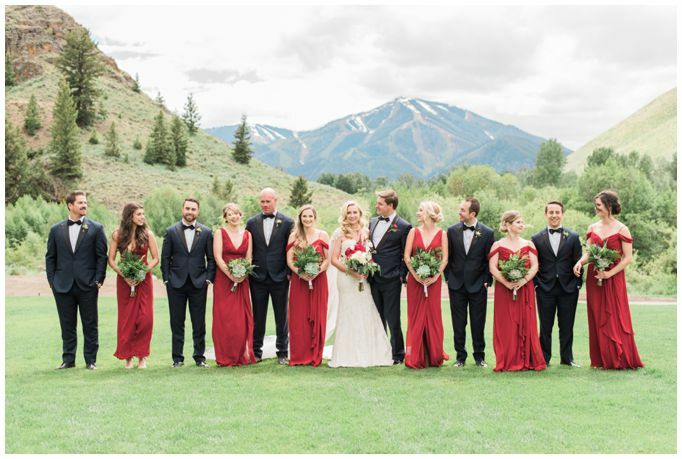 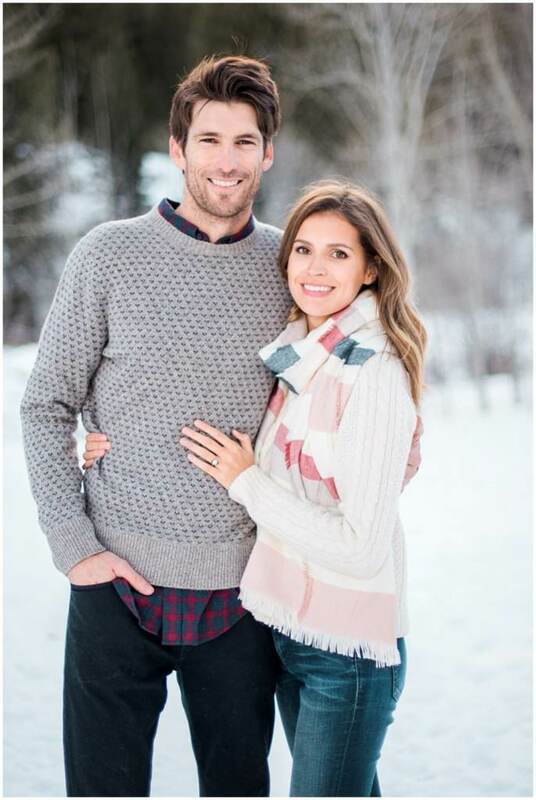 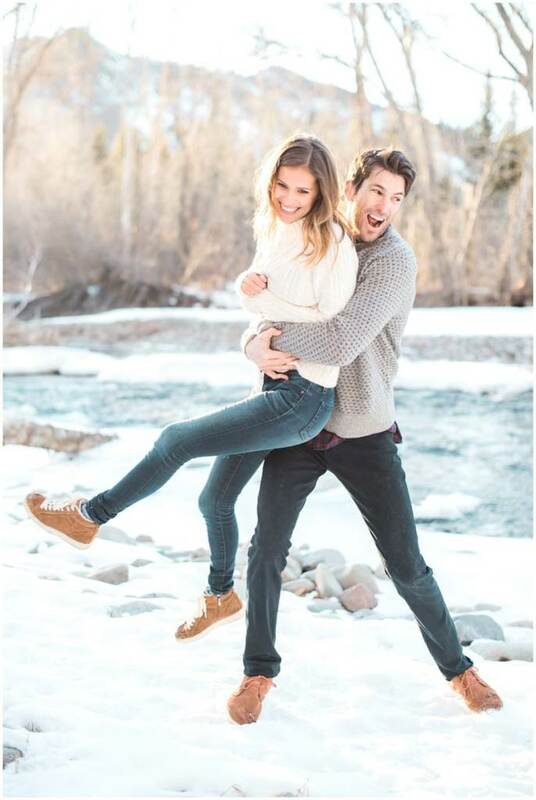 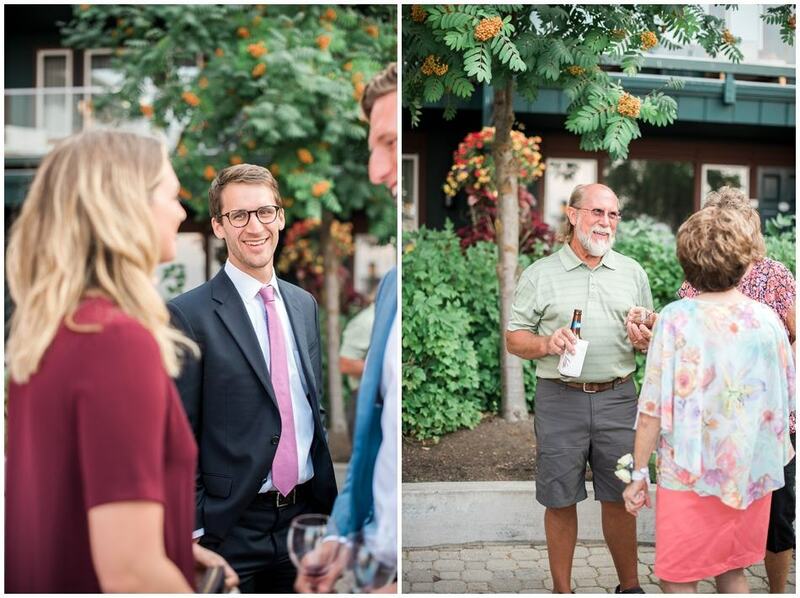 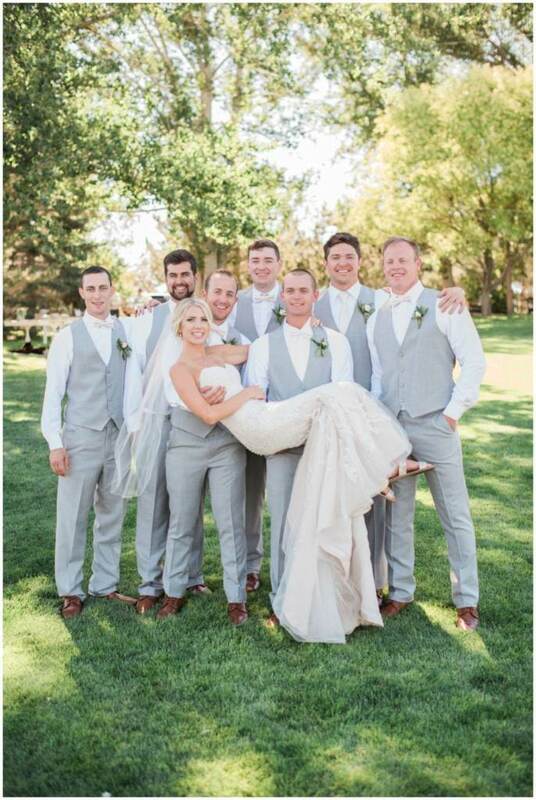 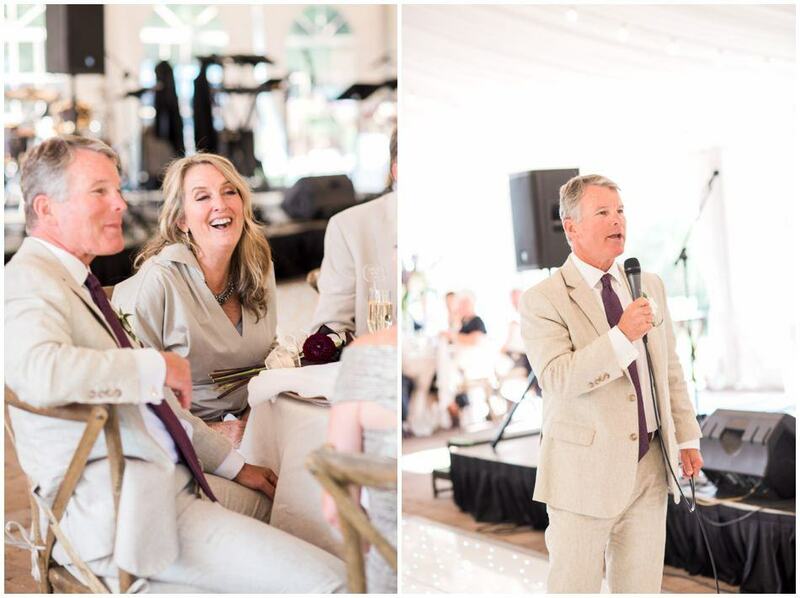 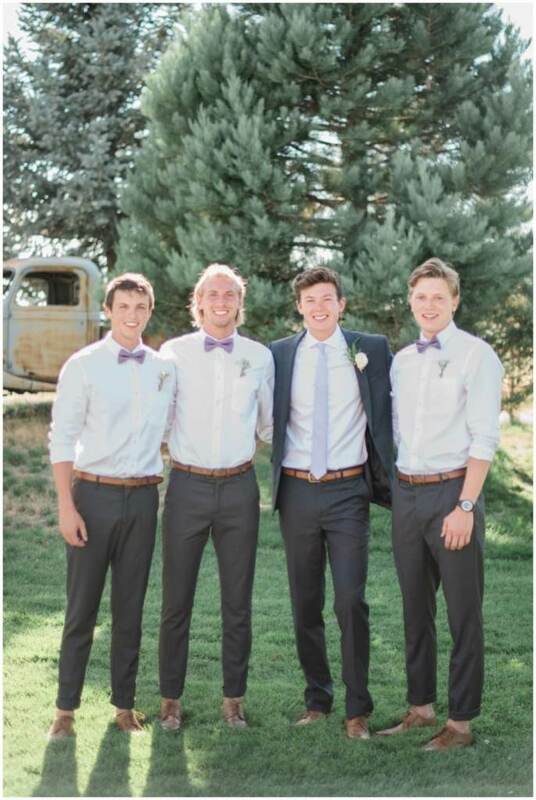 Friends and family flew from all over the country to be with Charlotte and Max as they said their vows in Sun Valley, Idaho. 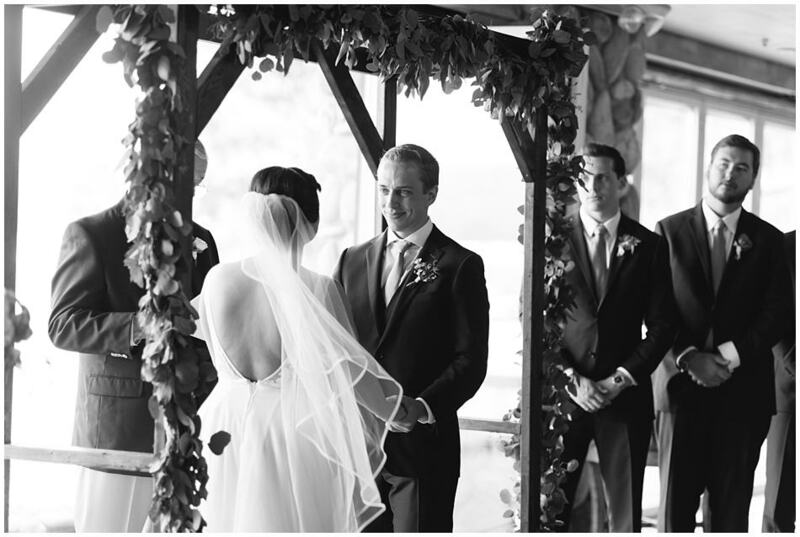 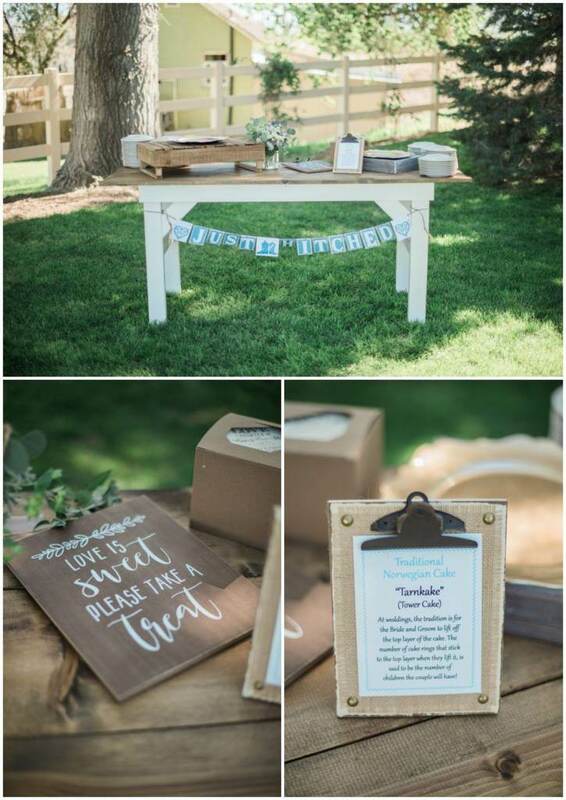 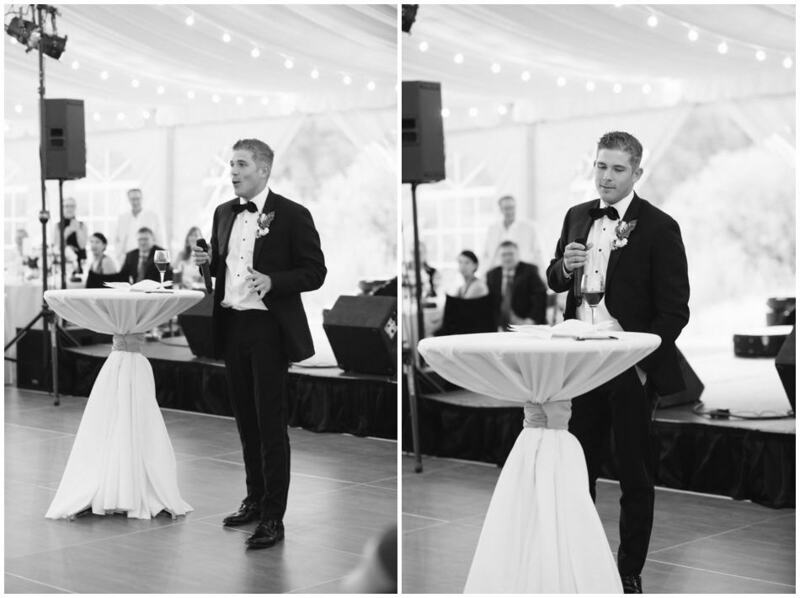 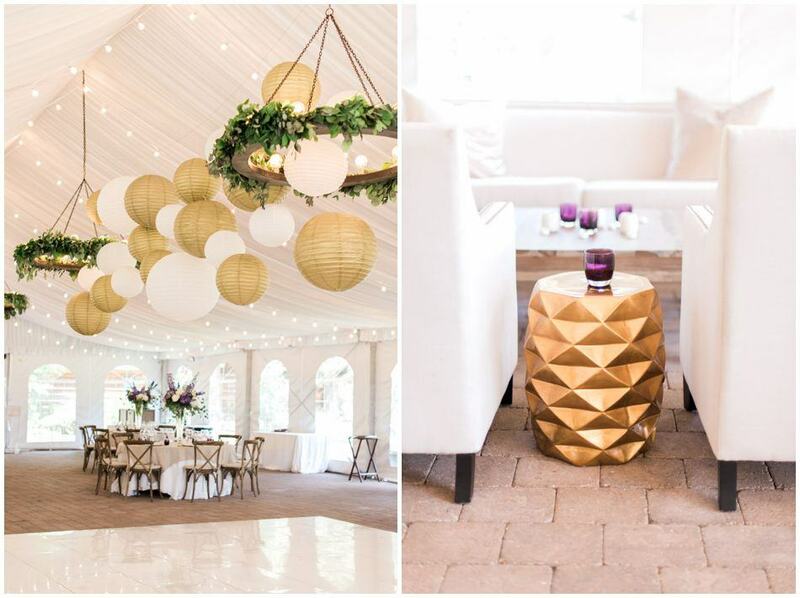 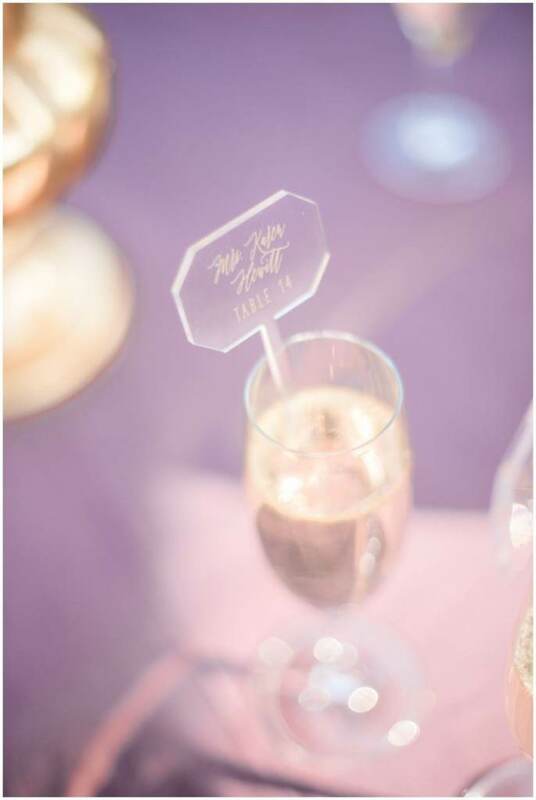 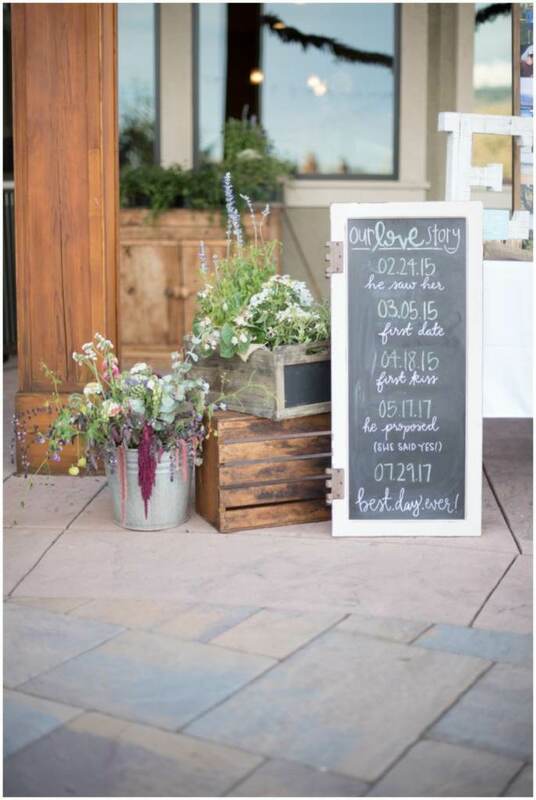 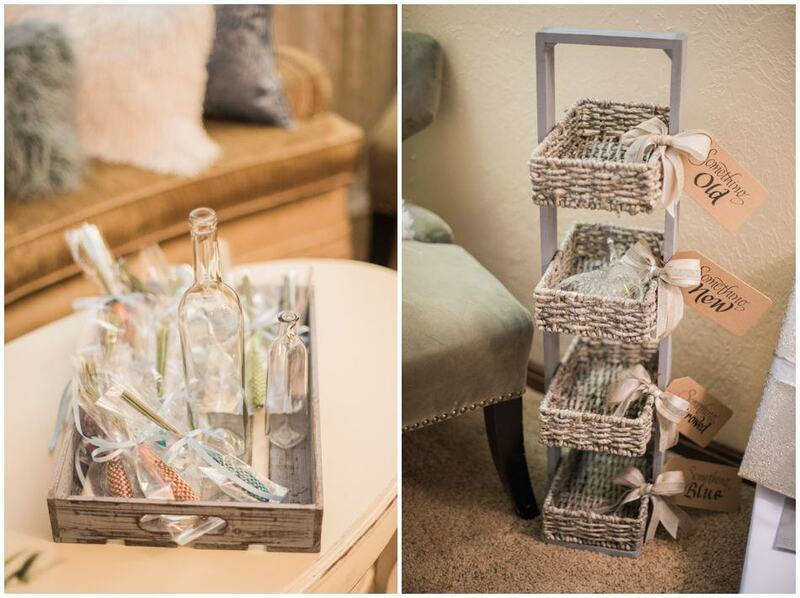 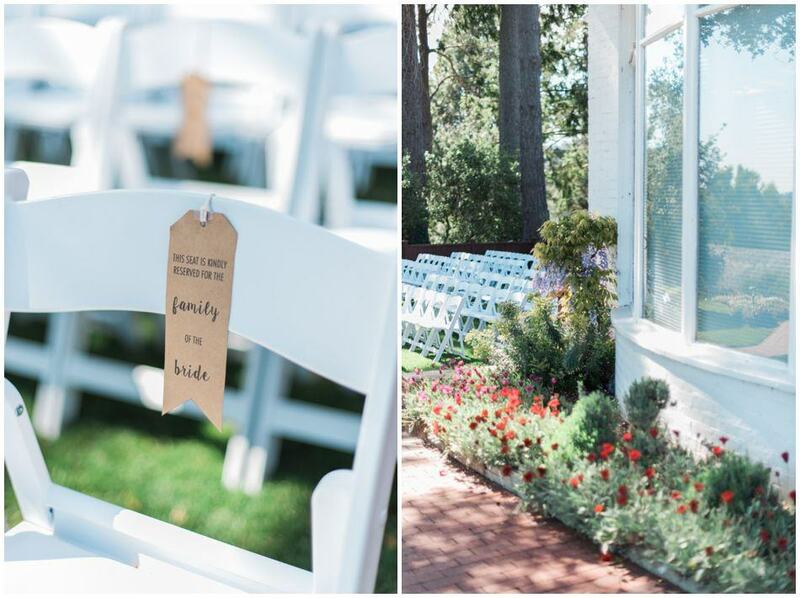 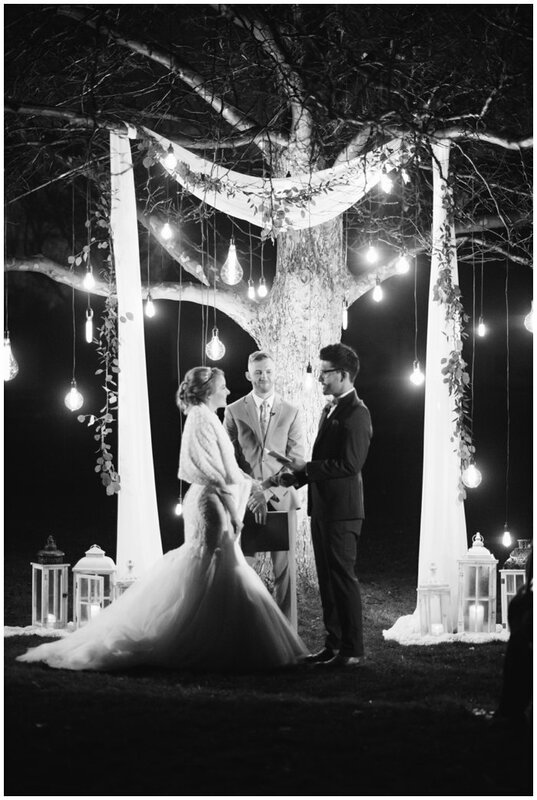 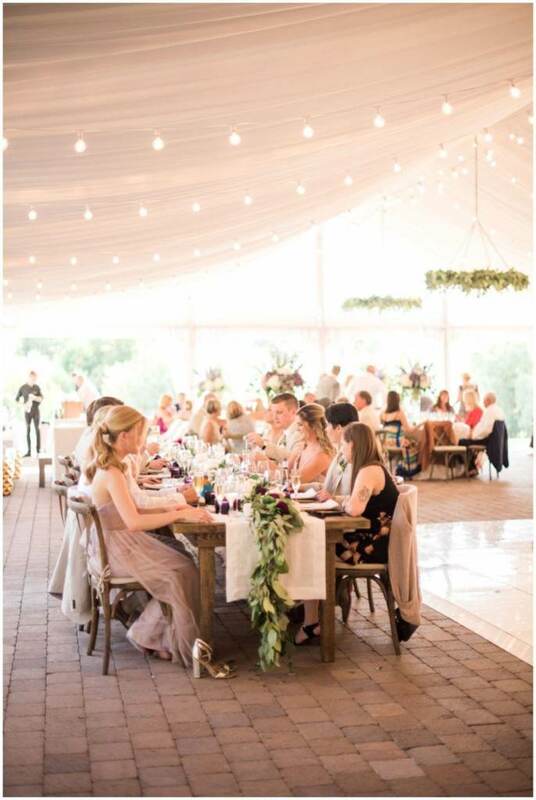 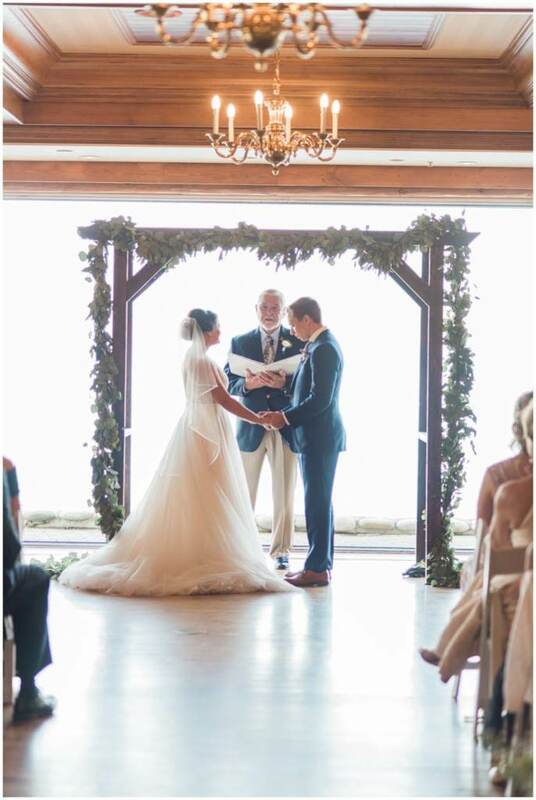 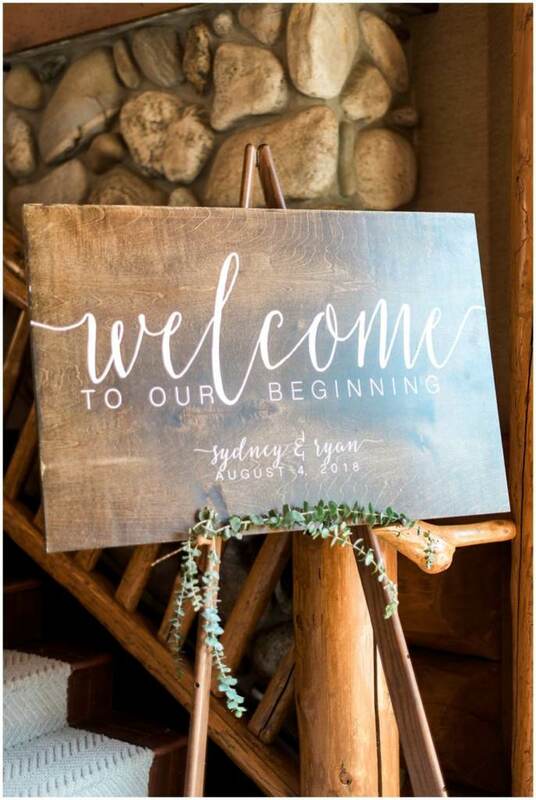 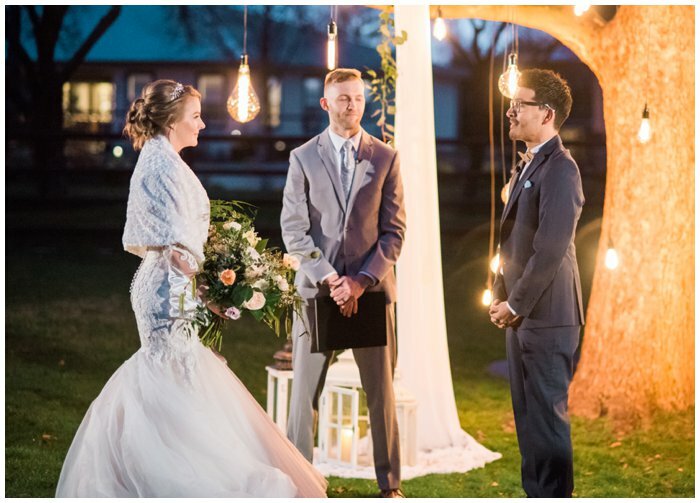 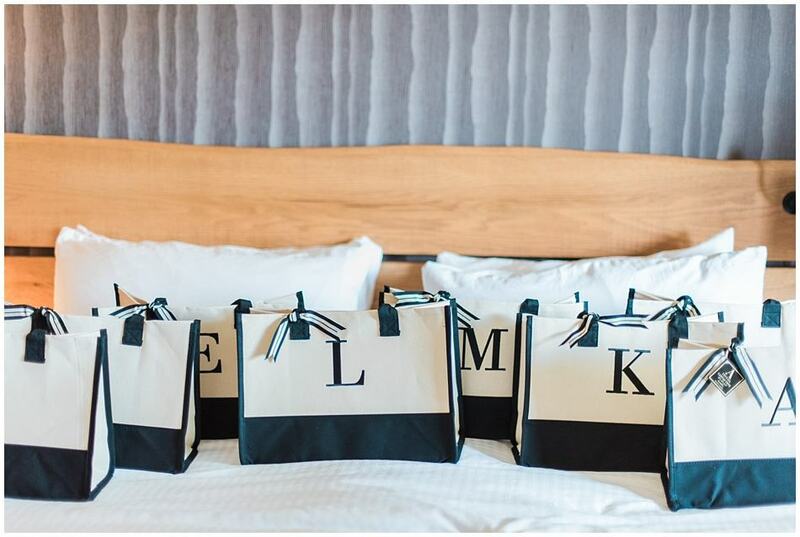 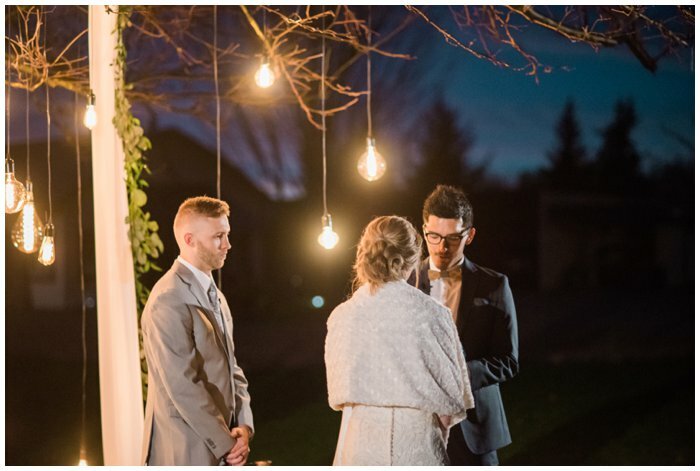 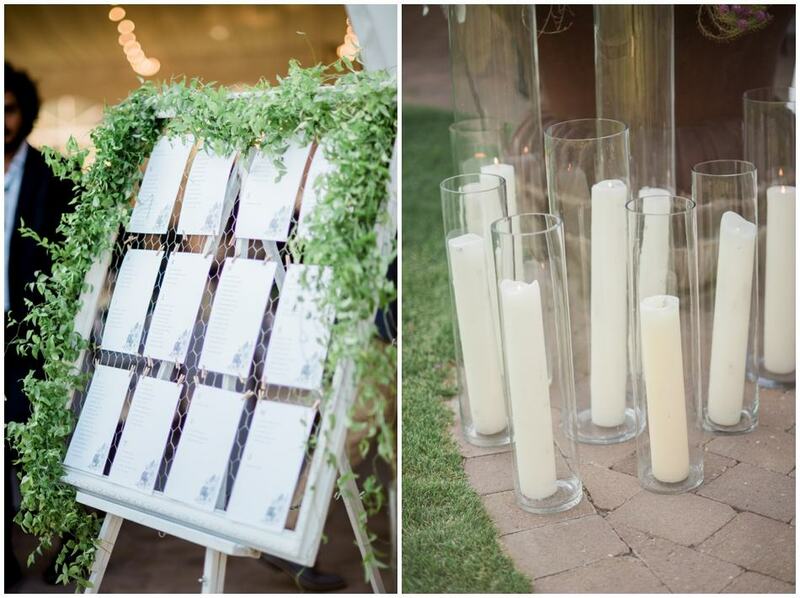 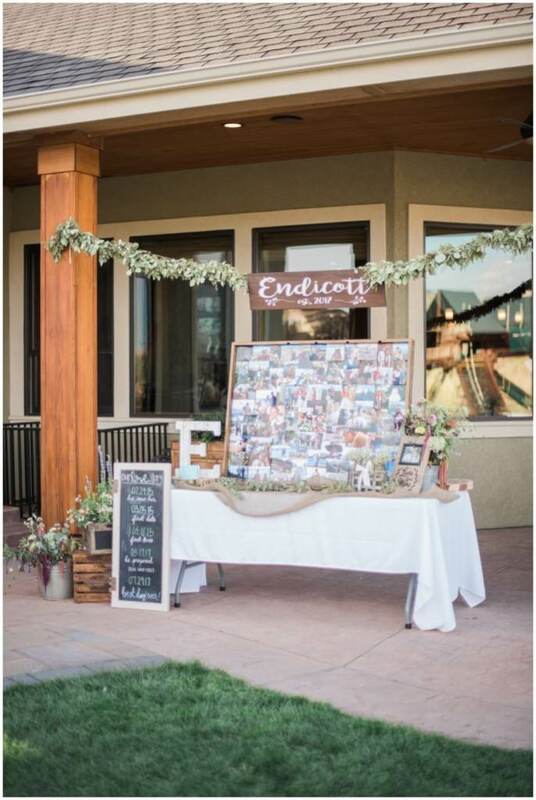 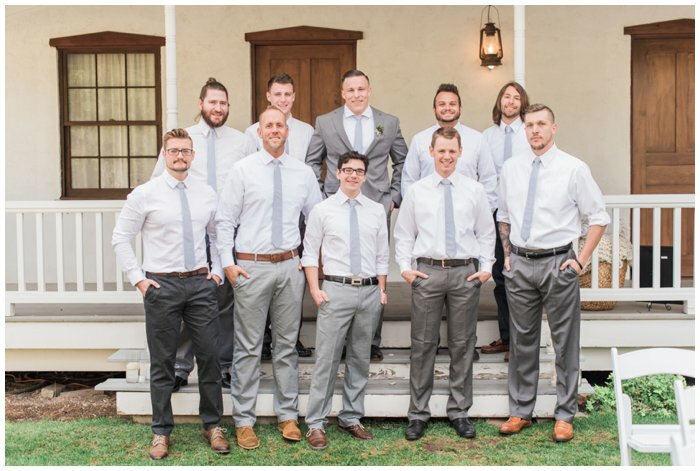 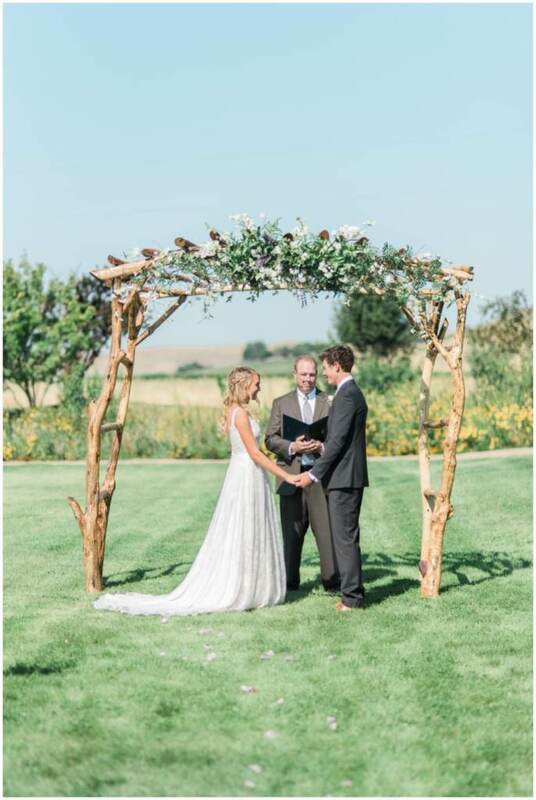 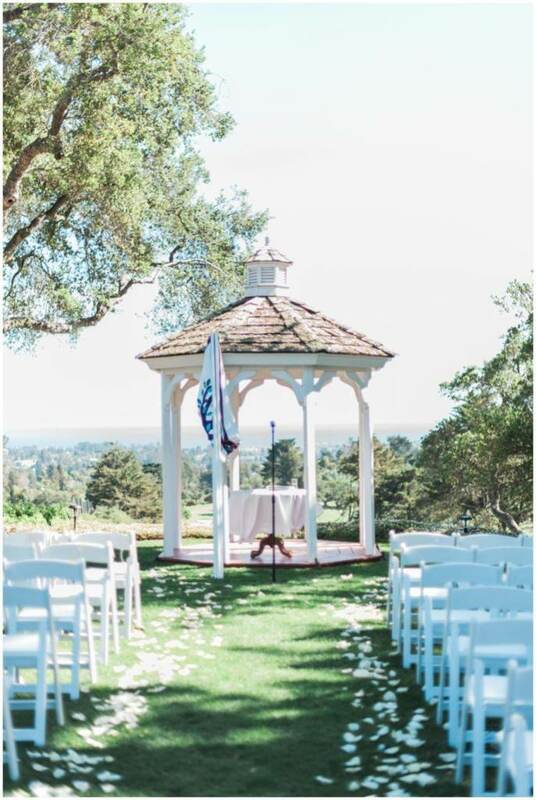 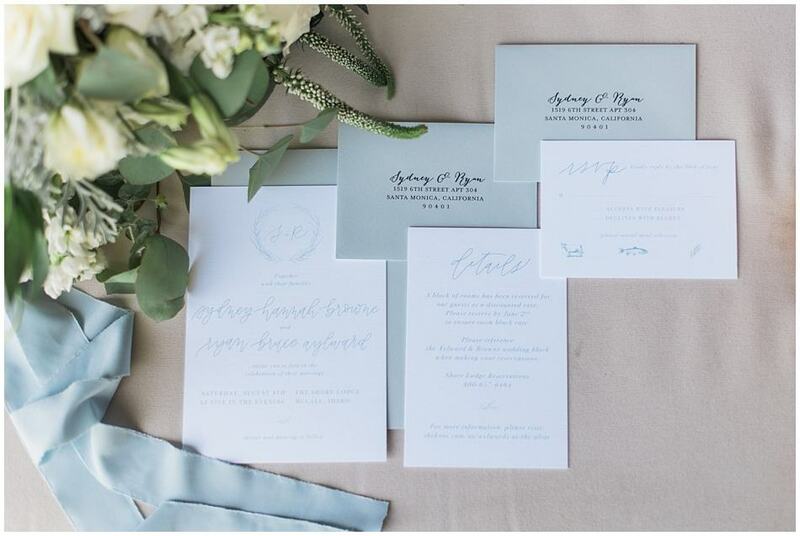 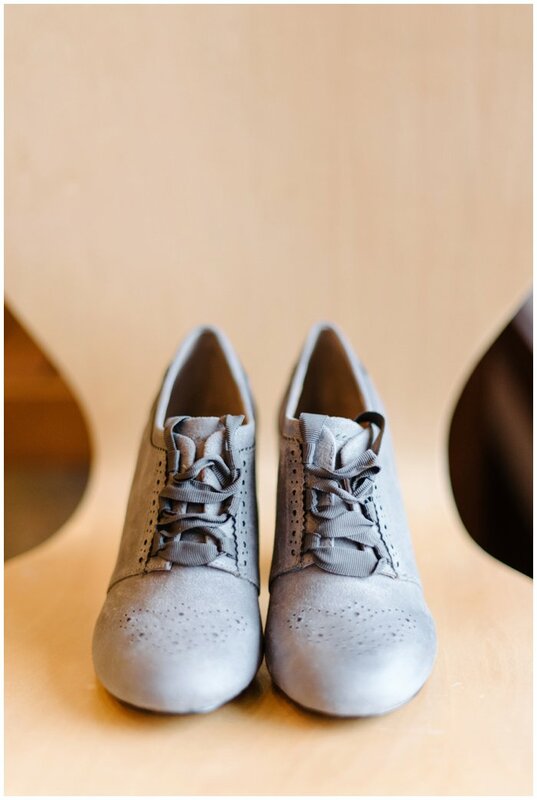 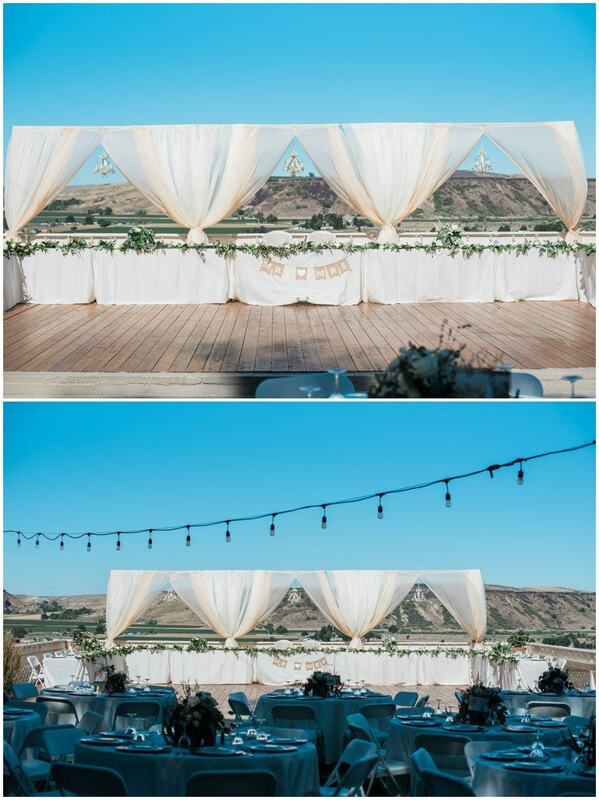 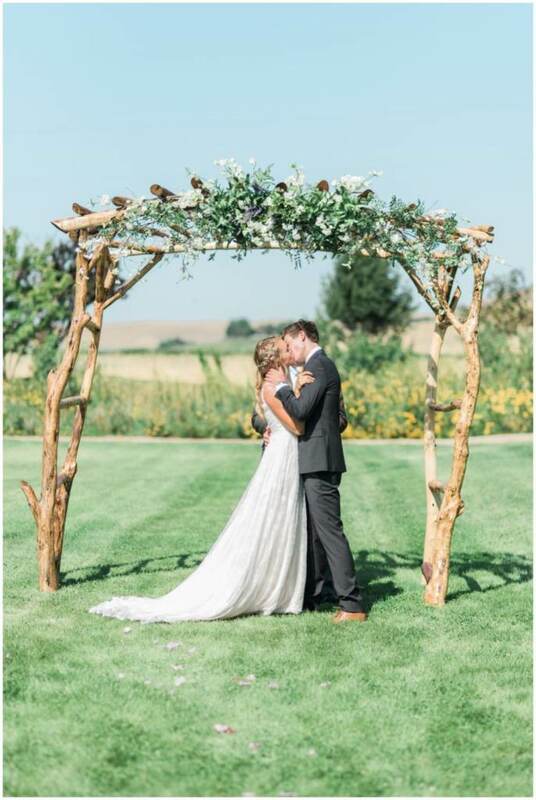 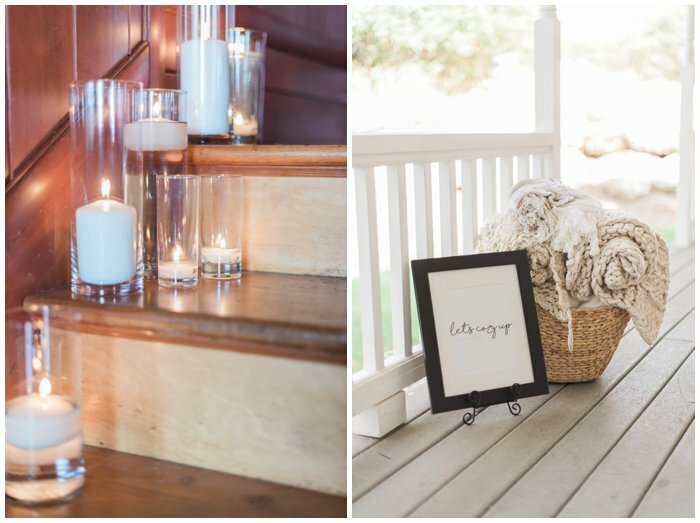 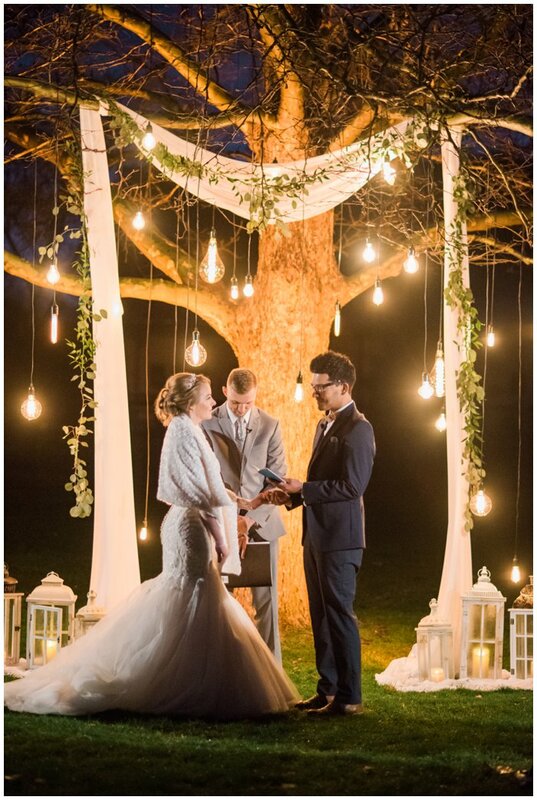 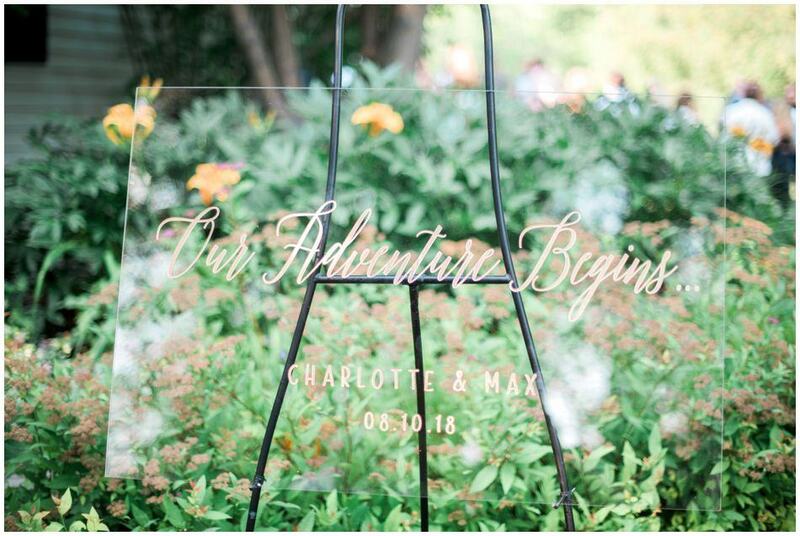 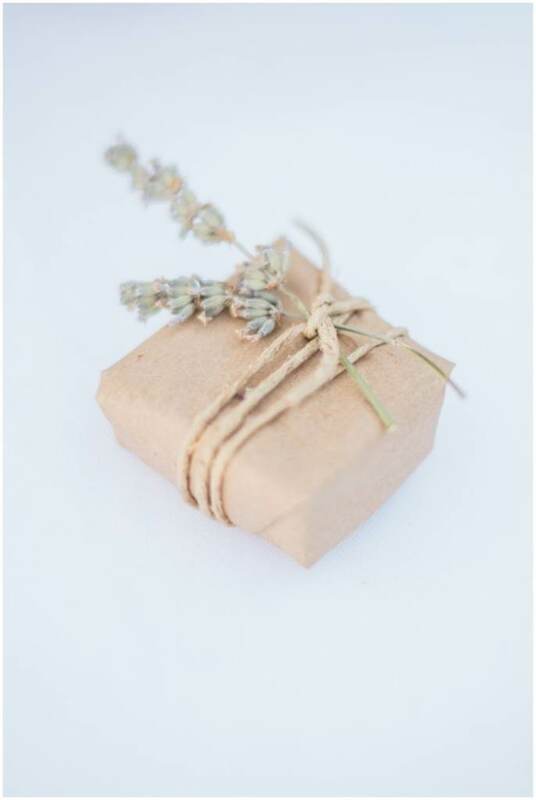 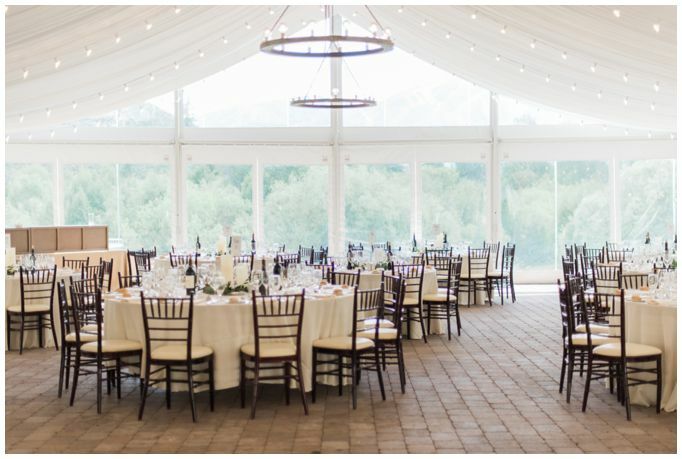 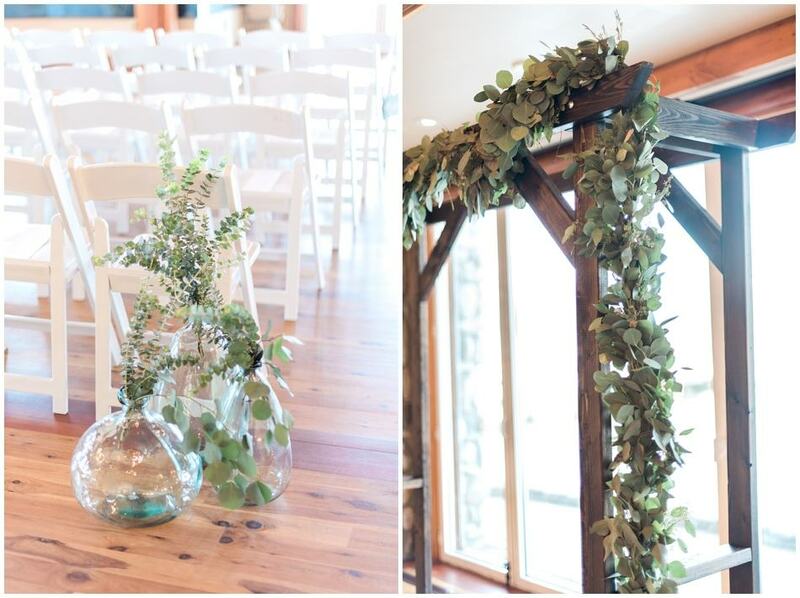 Their ceremony was designed and organized by Heather Minor Events, and no details was overlooked. 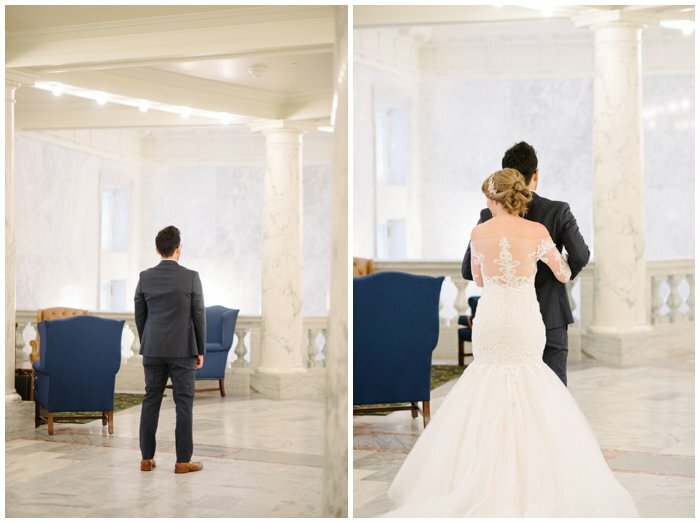 It was perfect from start to finish! 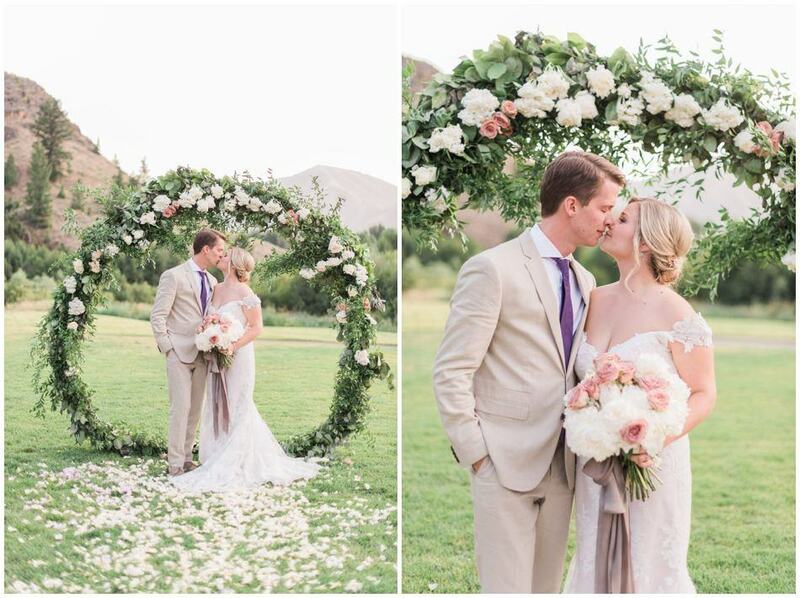 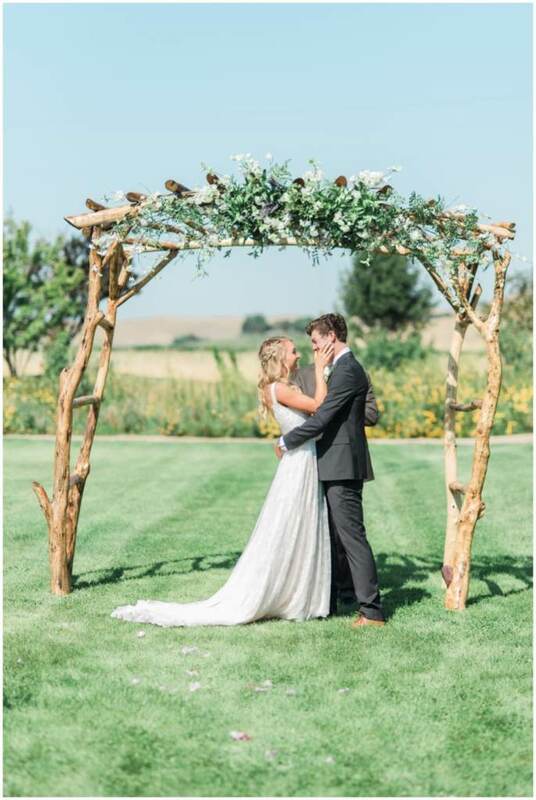 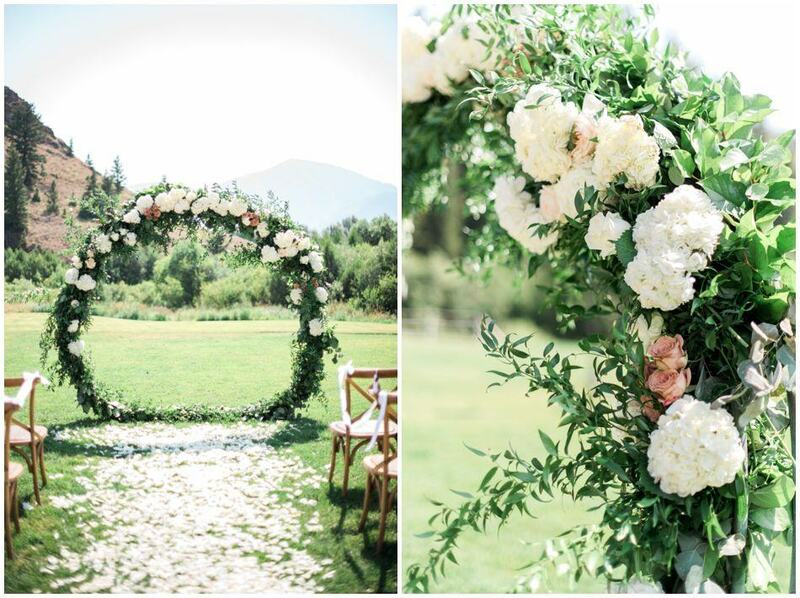 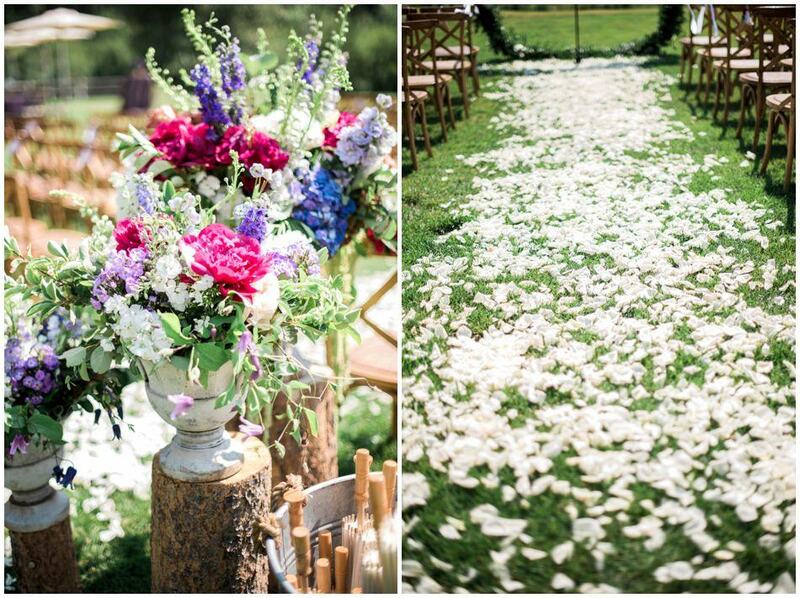 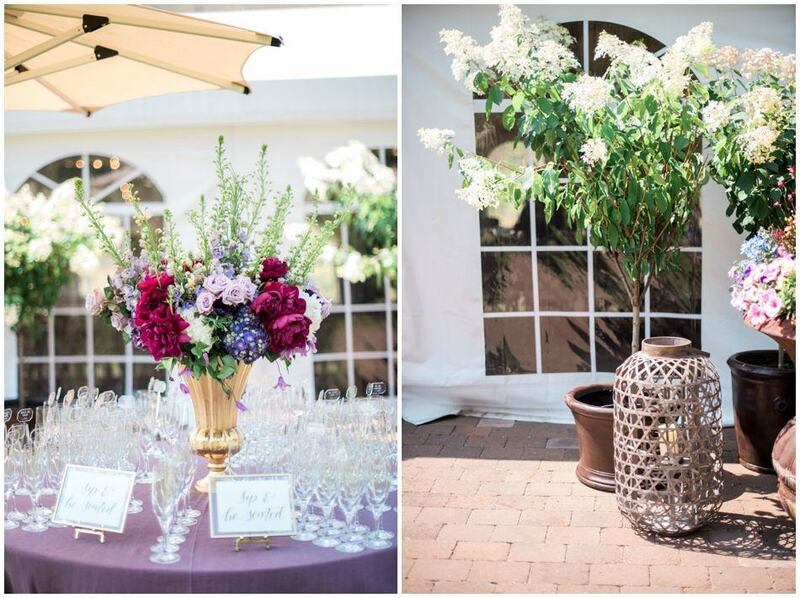 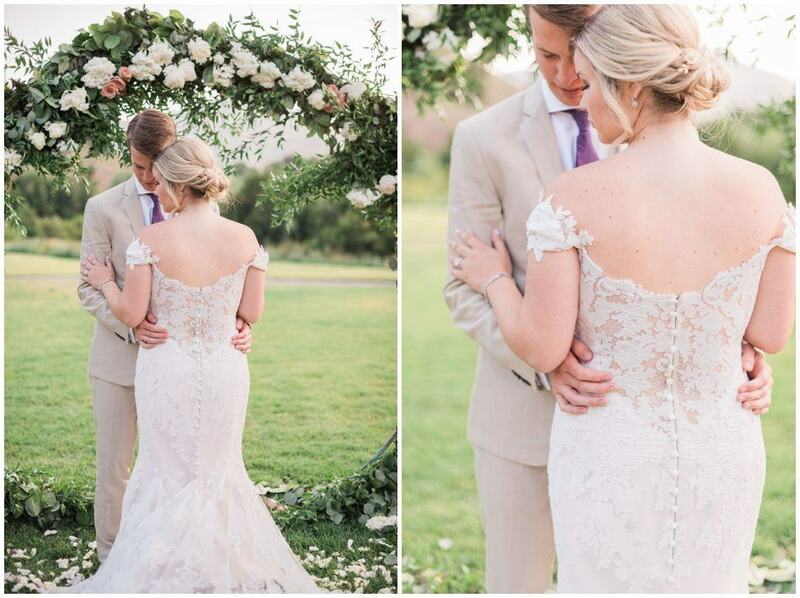 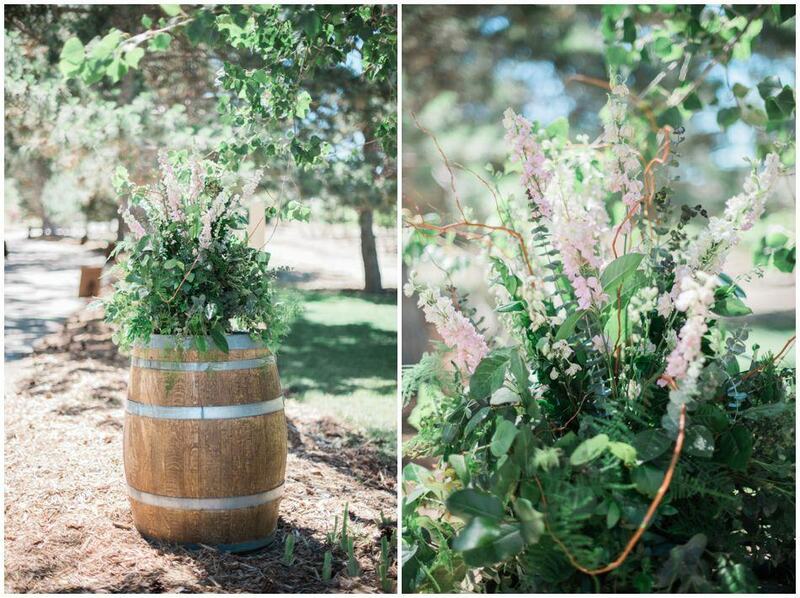 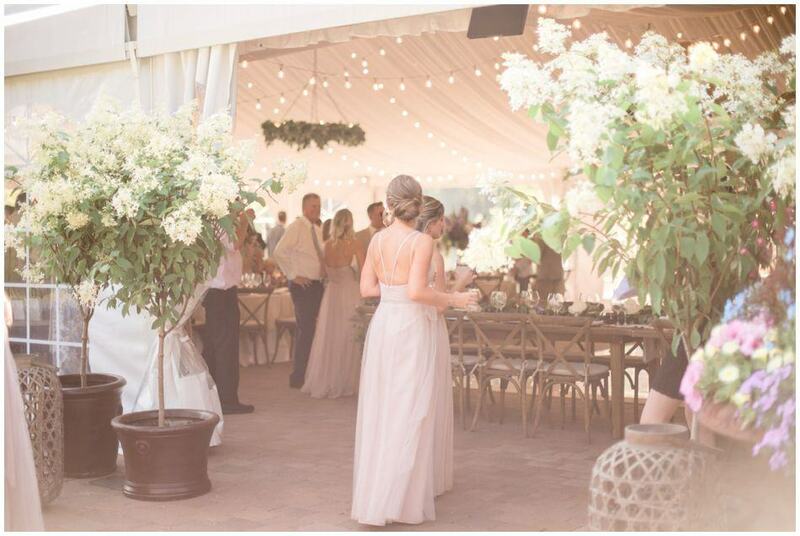 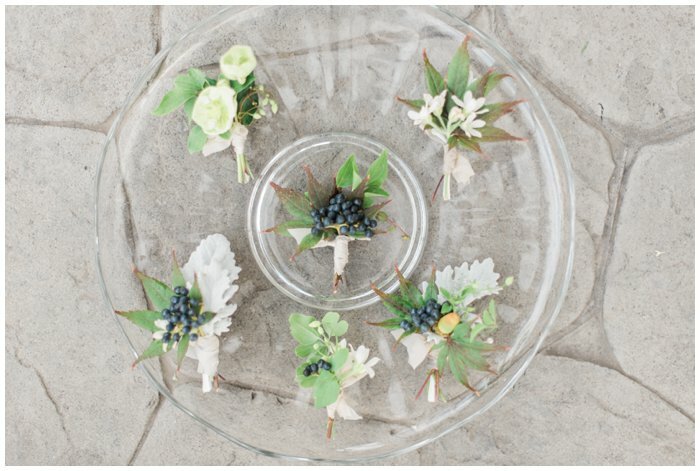 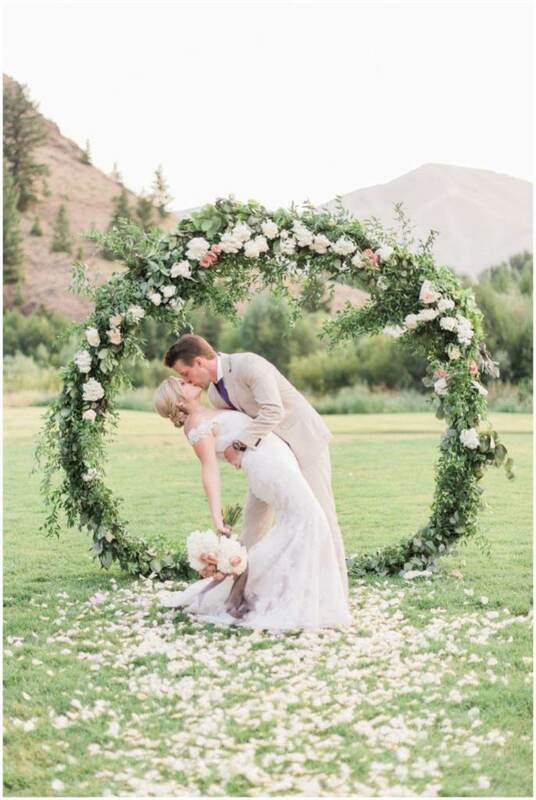 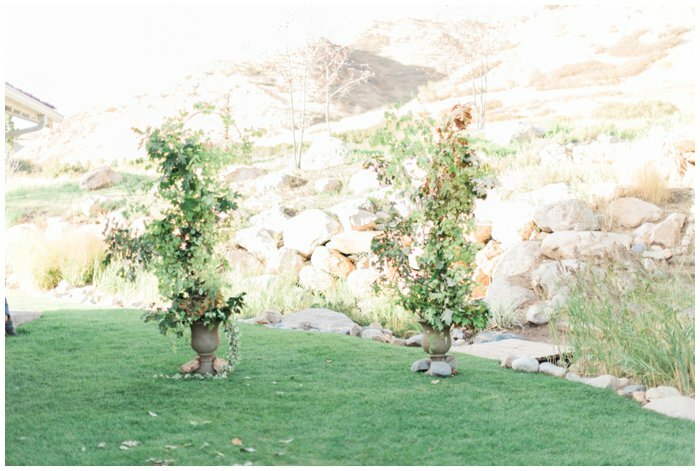 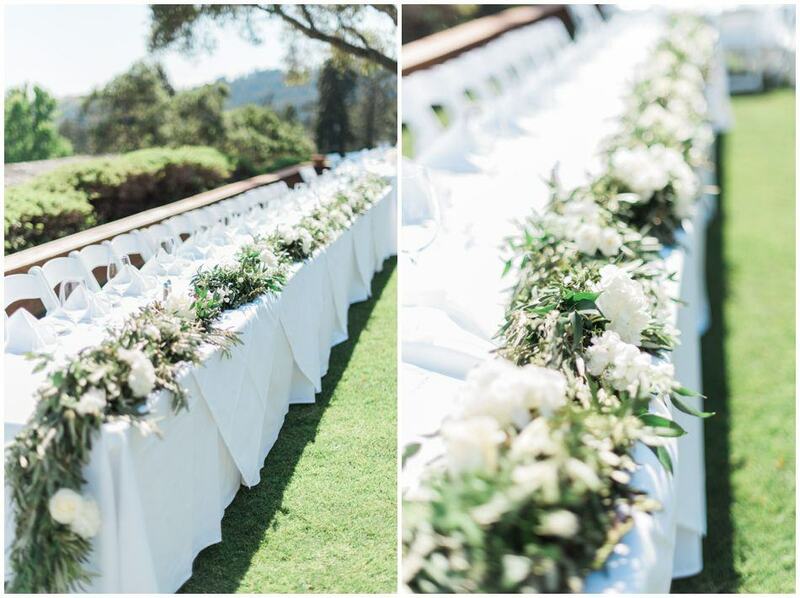 Their wedding theme was a circle and Tara Bella flowers created the most gorgeous floral circle for their ceremony. 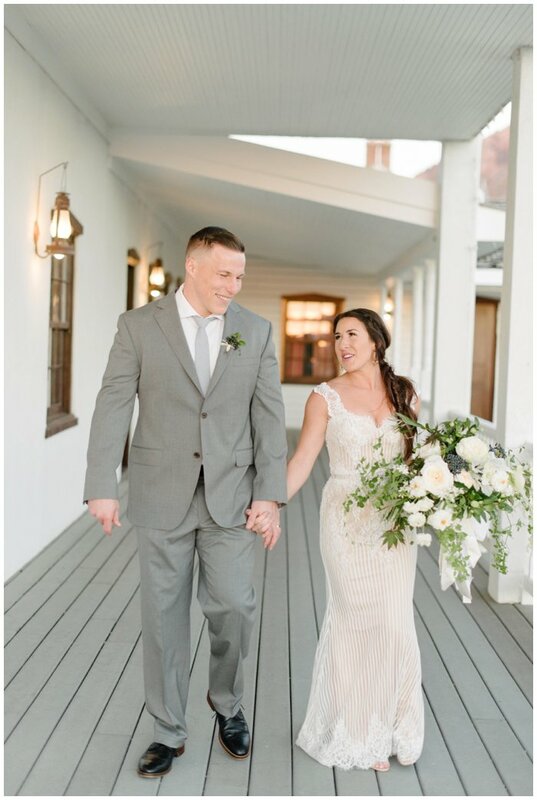 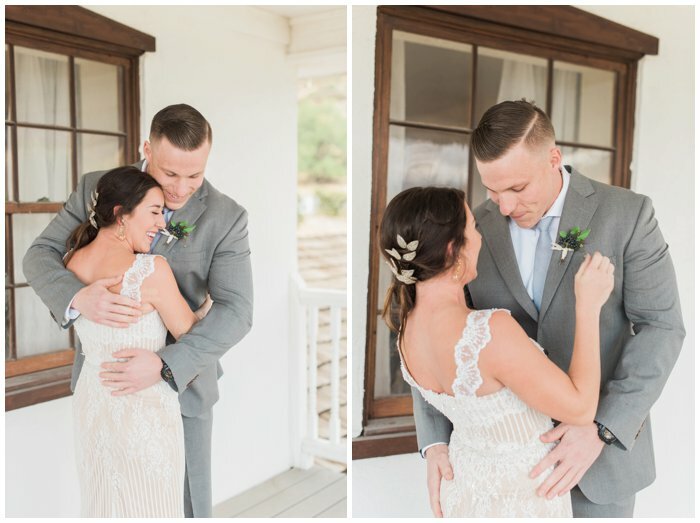 Jenaca and Shane were married on a chilly day in early June, and it was beautiful and full of love and laughter from start to finish! 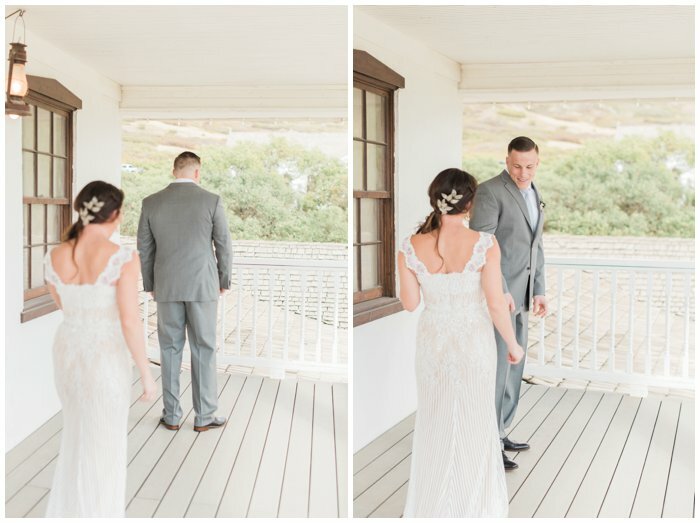 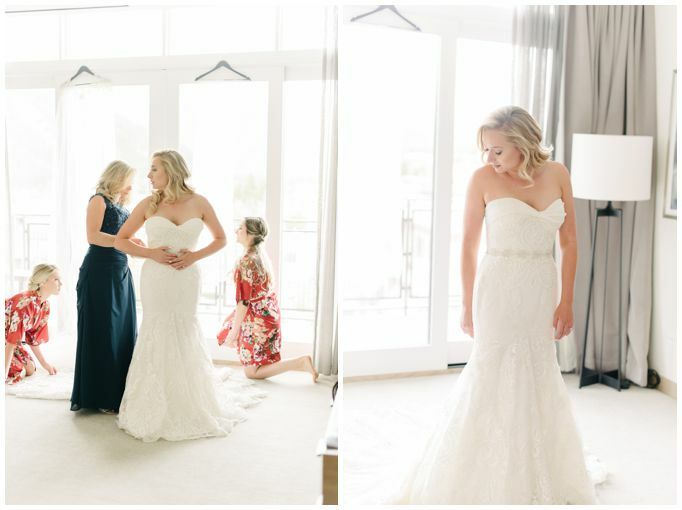 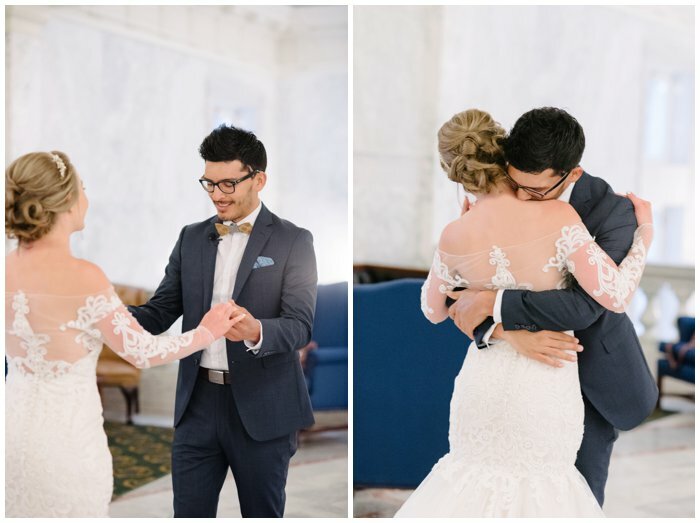 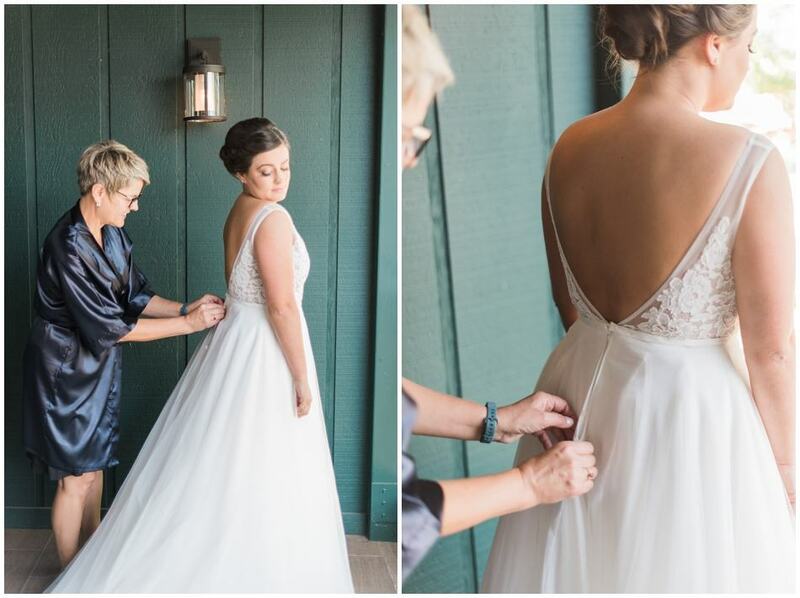 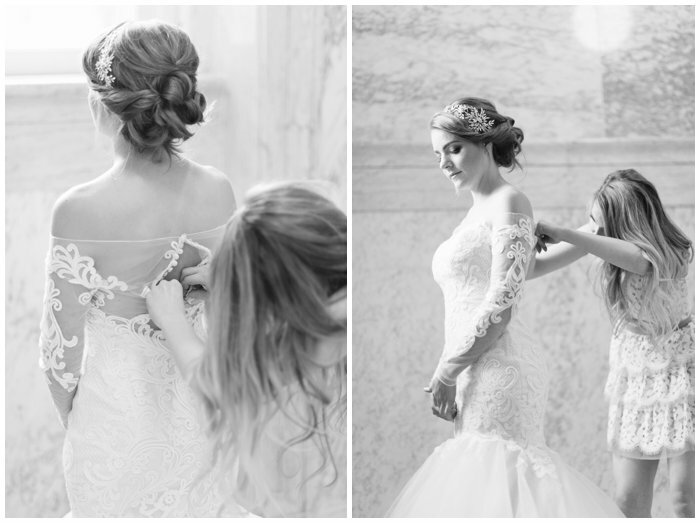 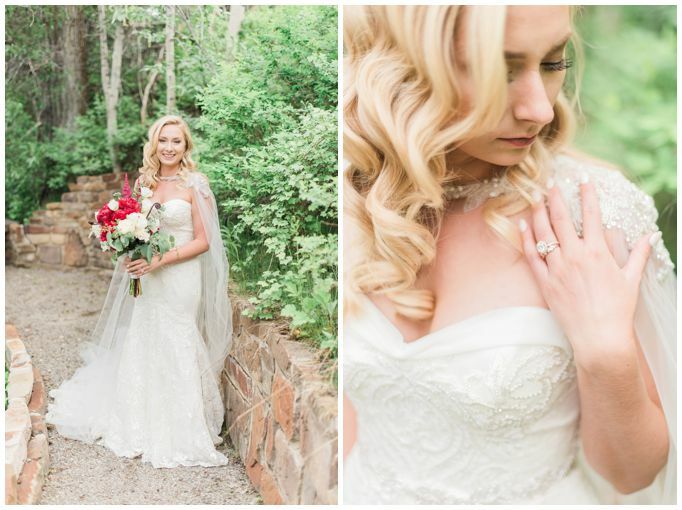 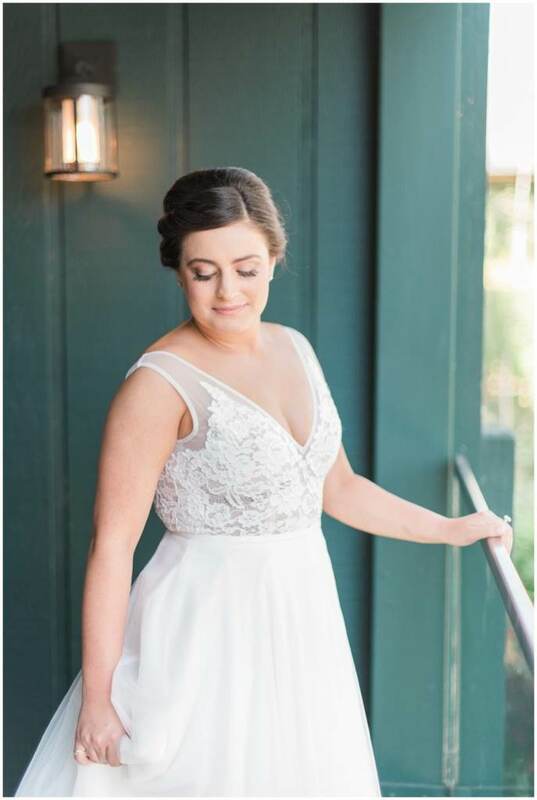 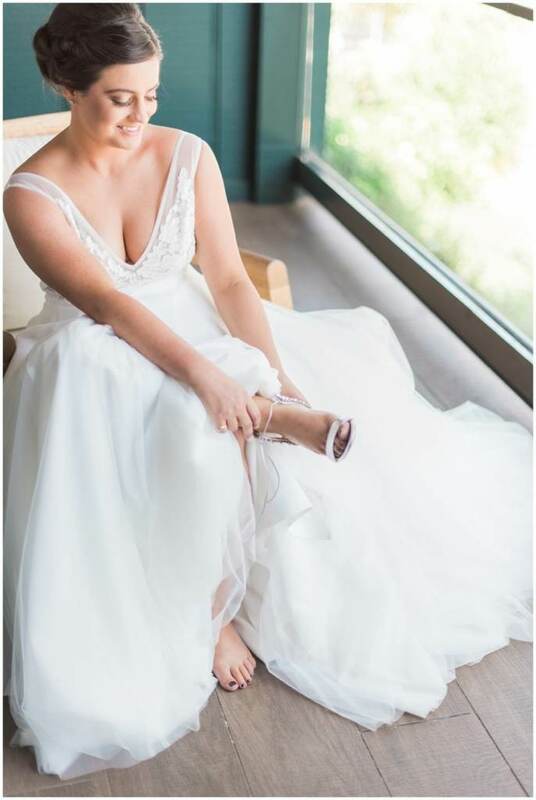 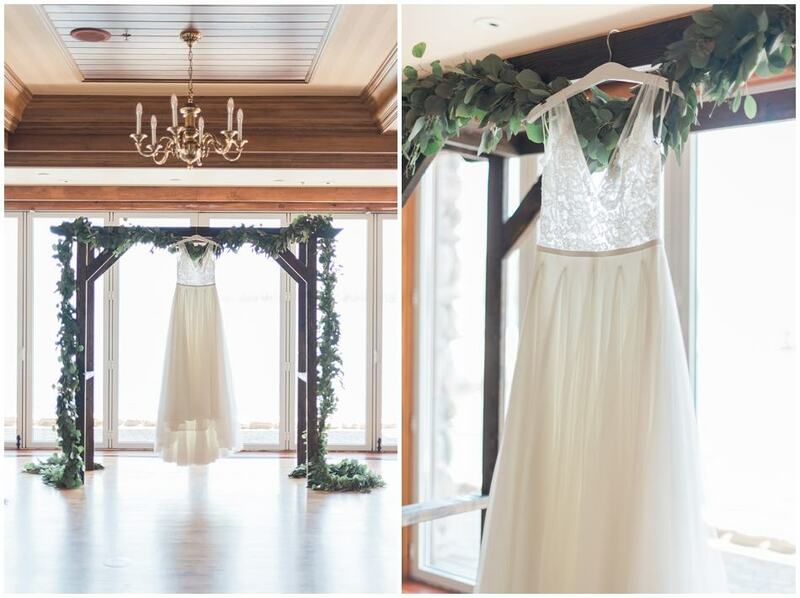 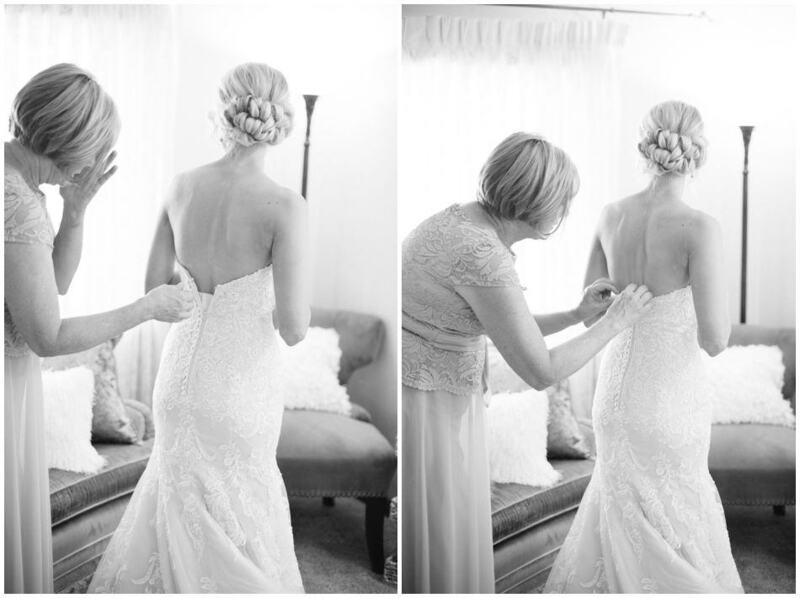 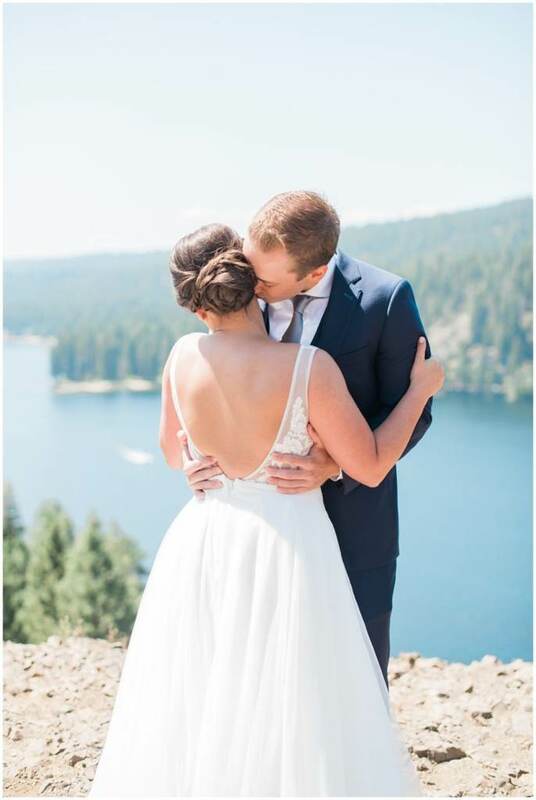 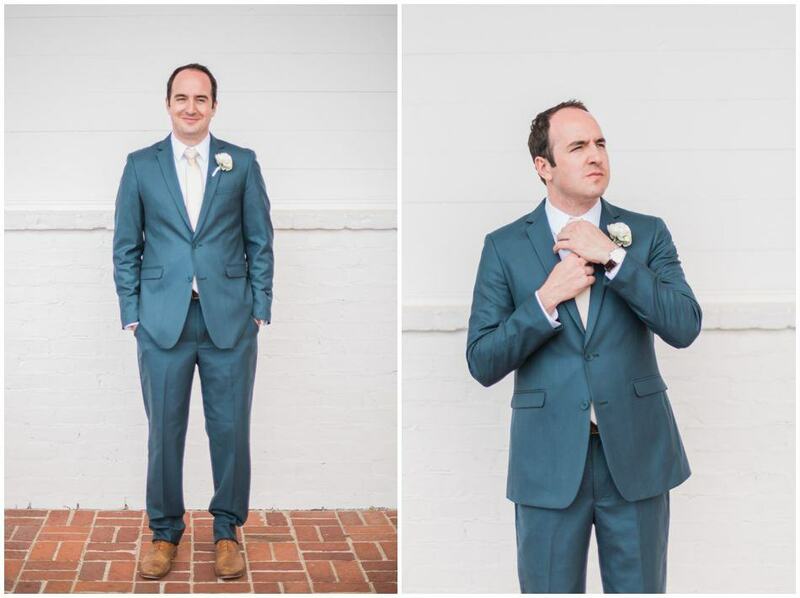 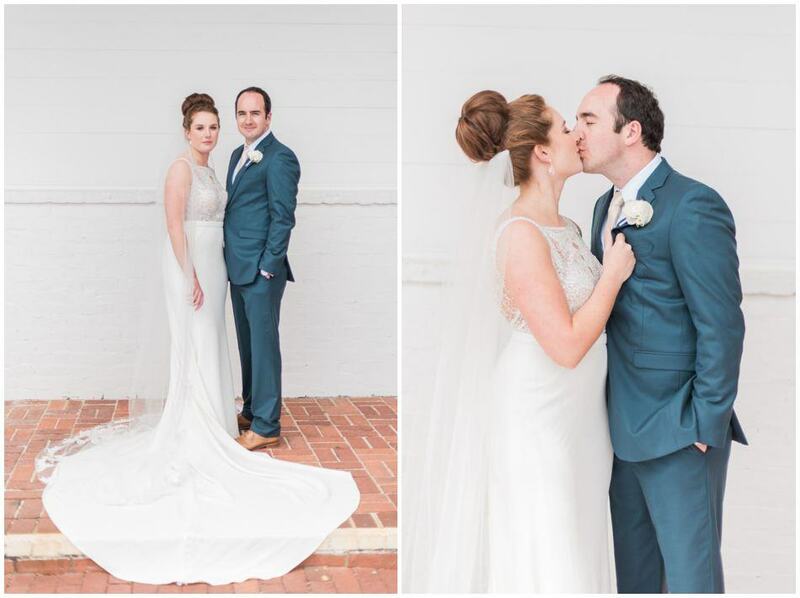 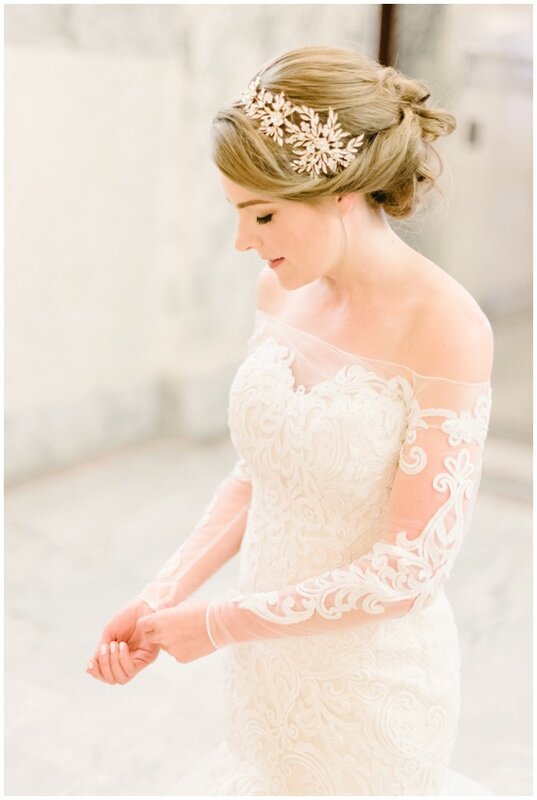 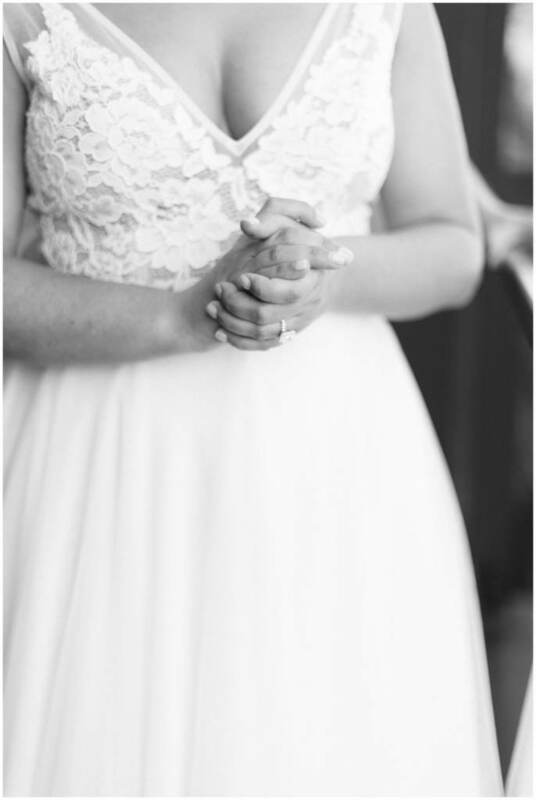 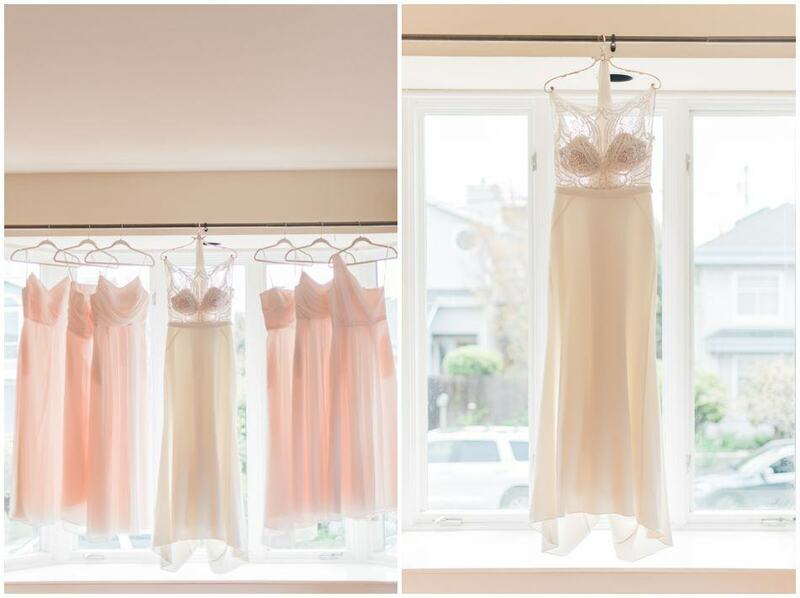 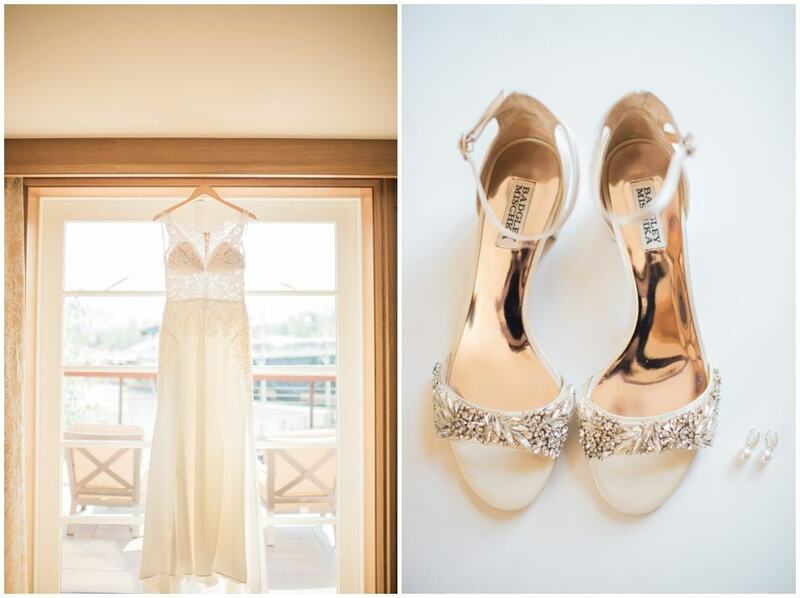 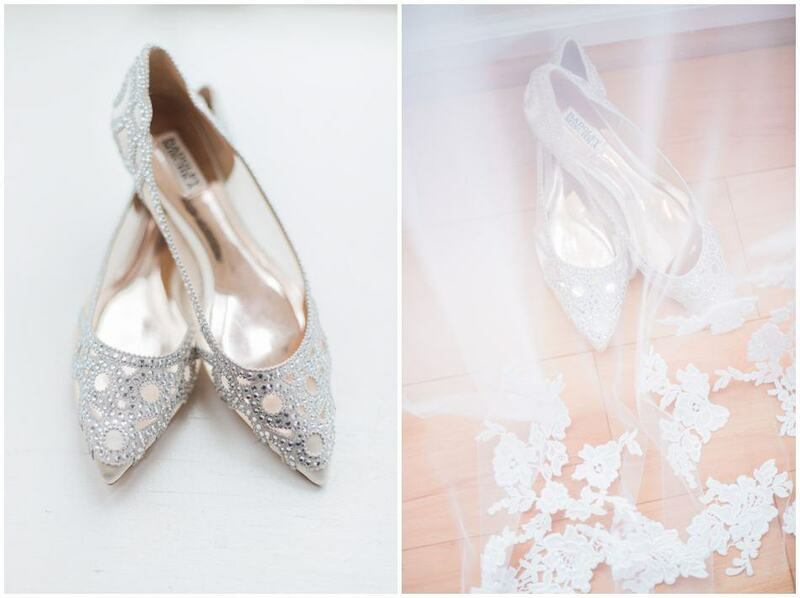 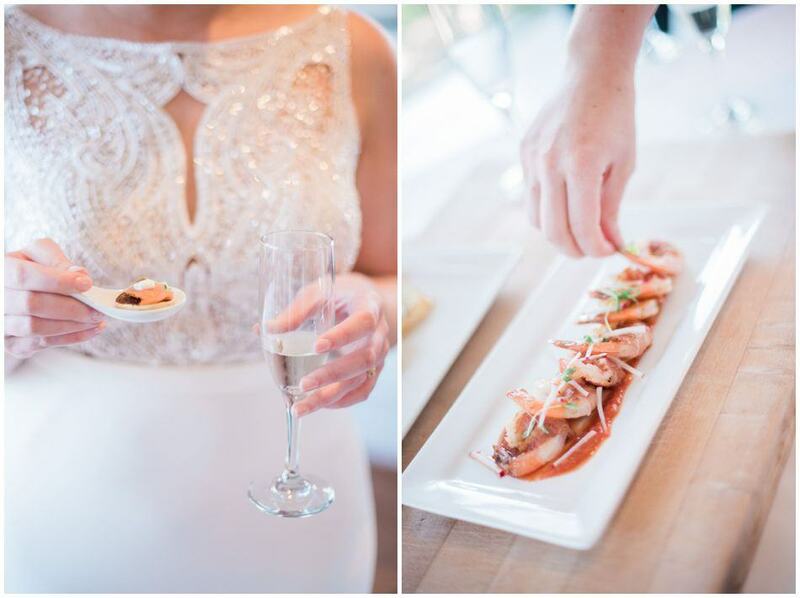 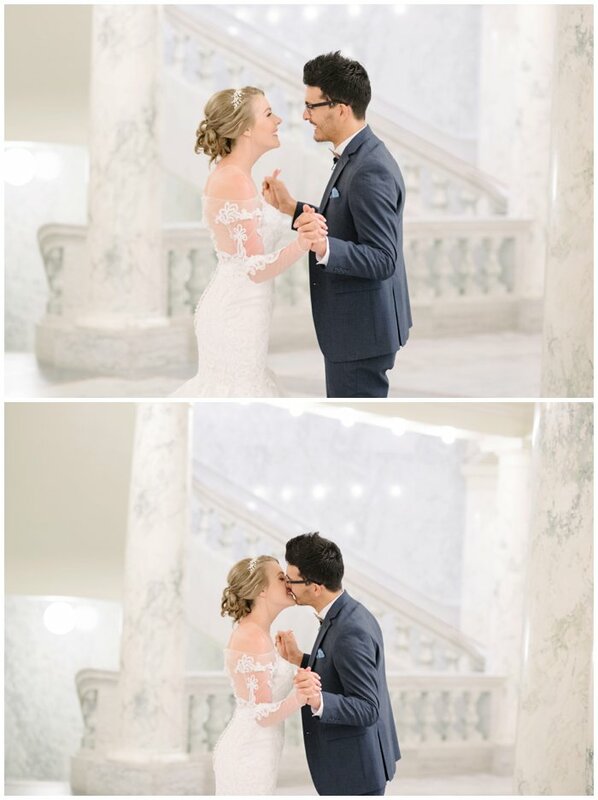 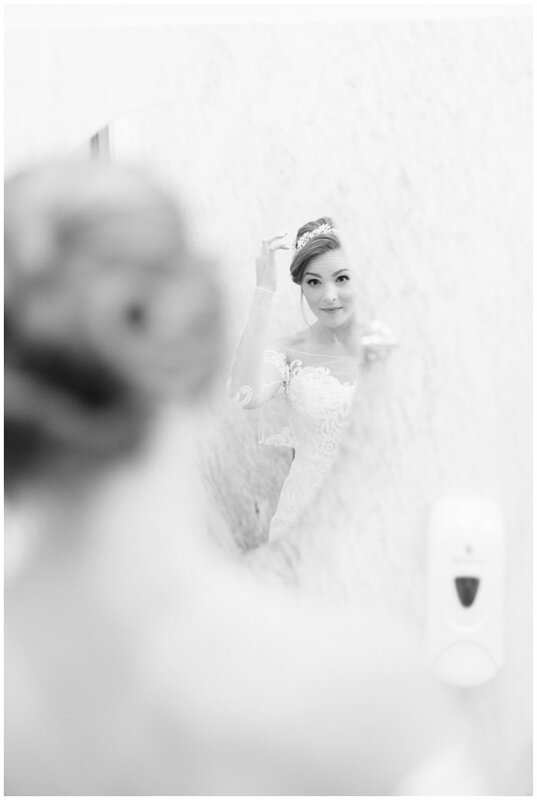 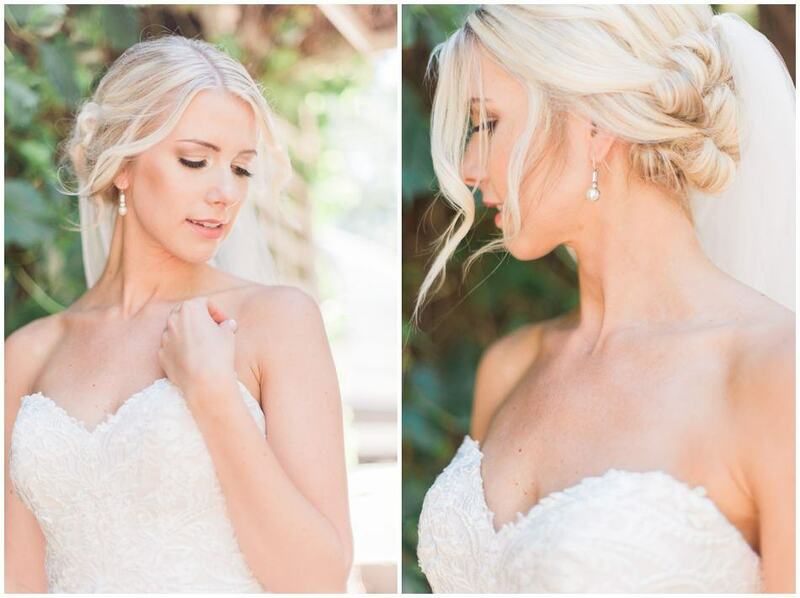 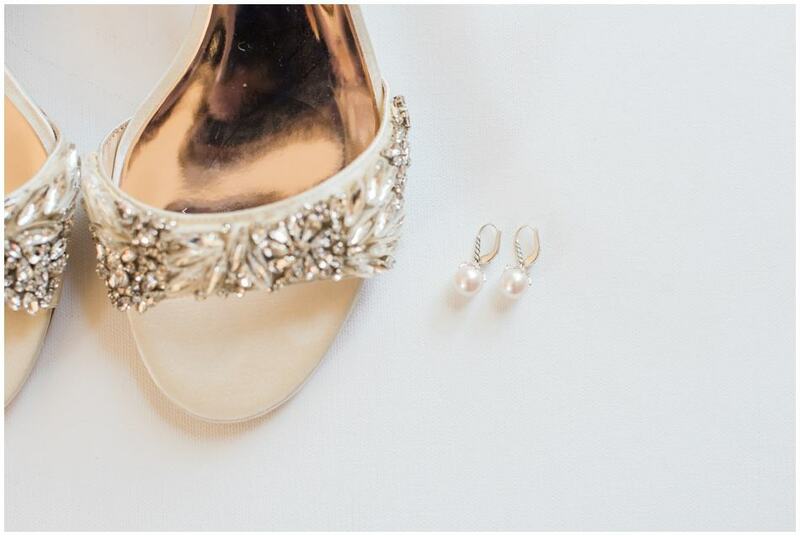 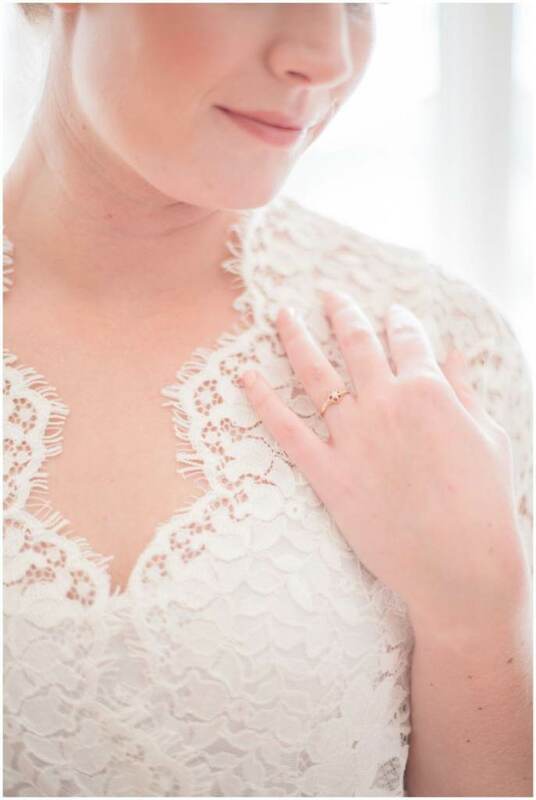 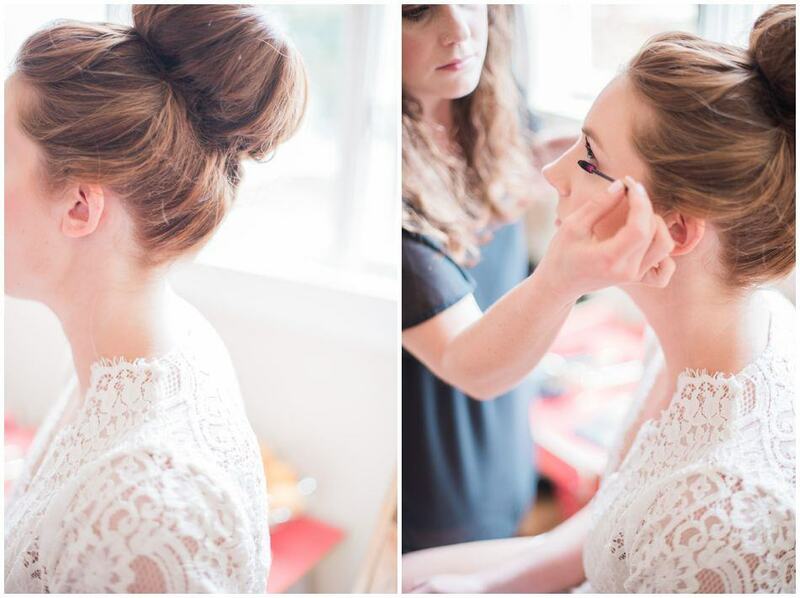 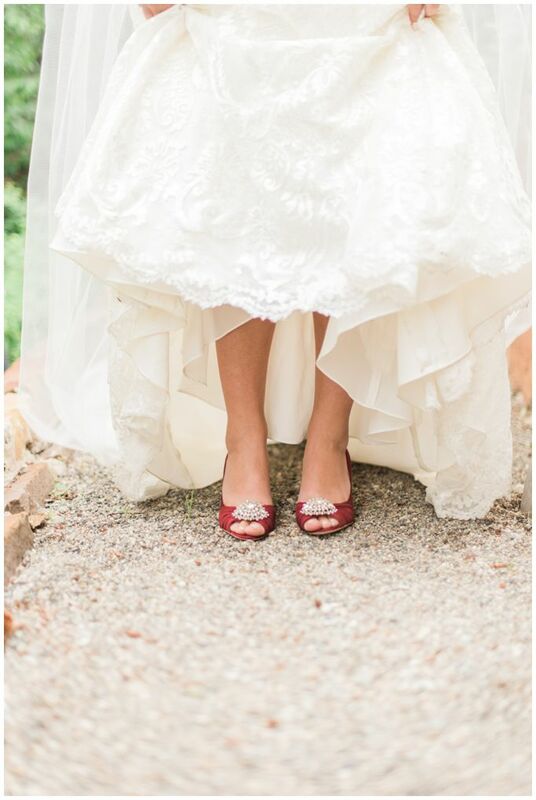 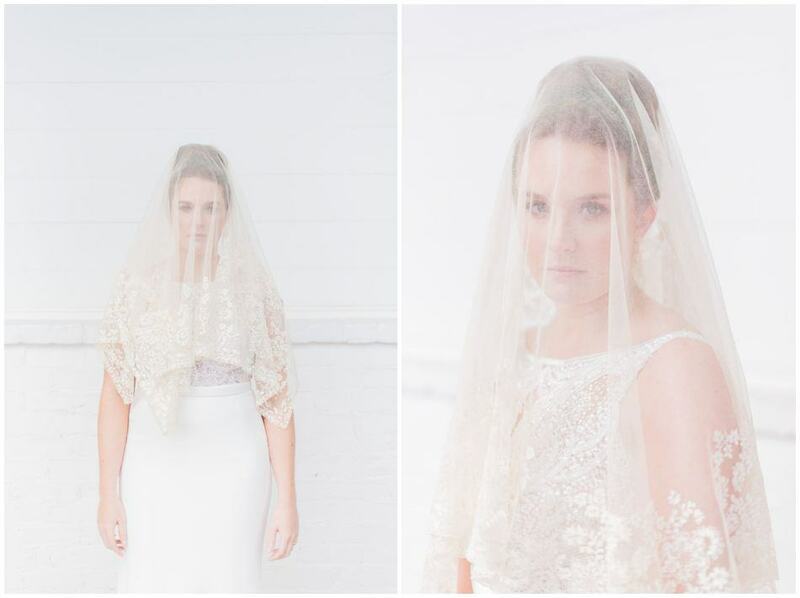 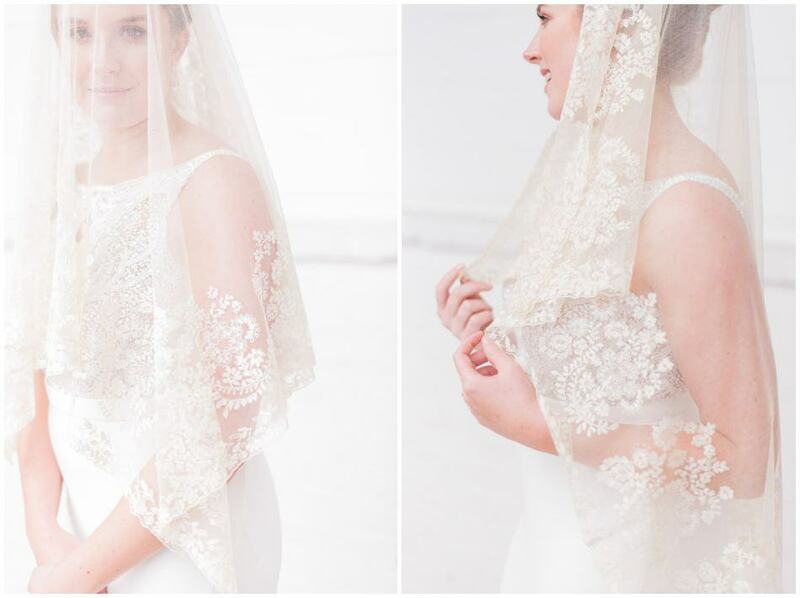 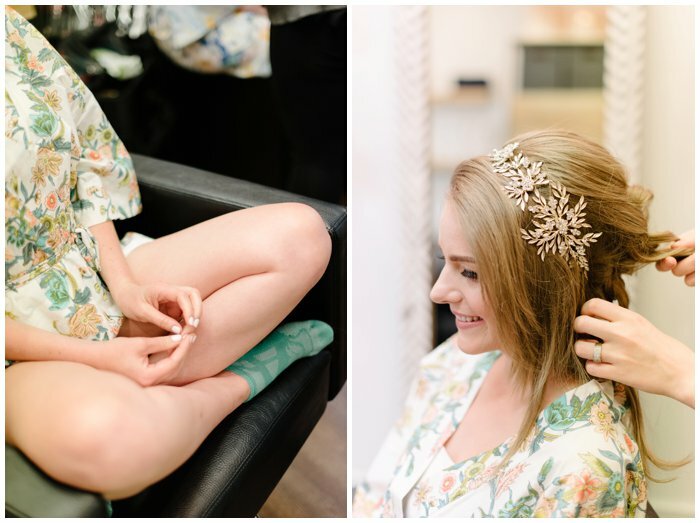 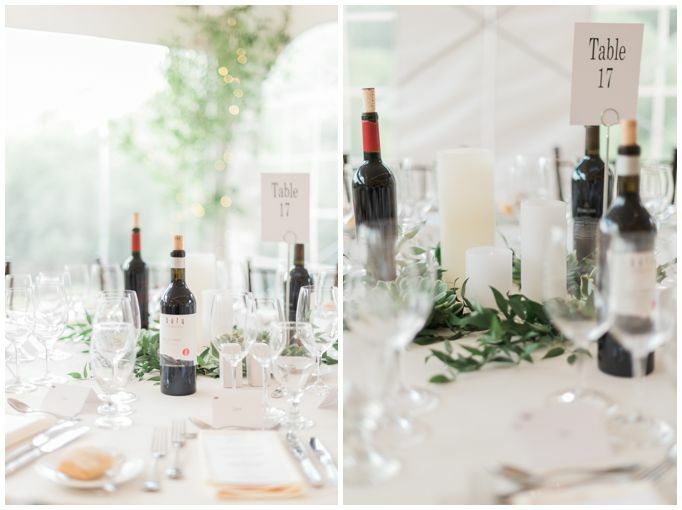 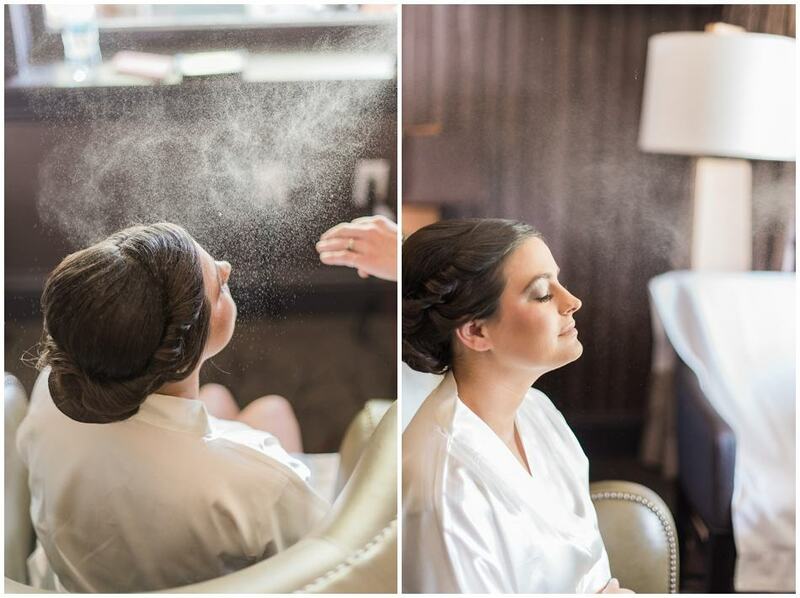 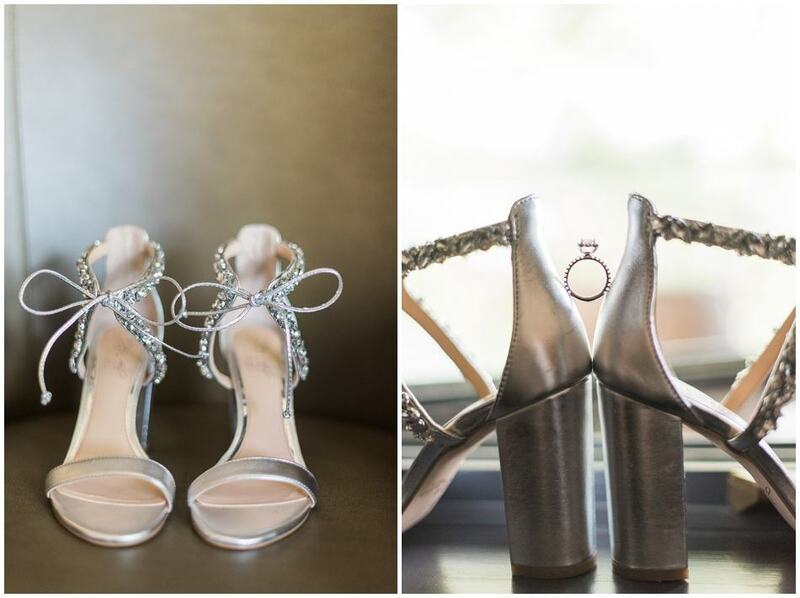 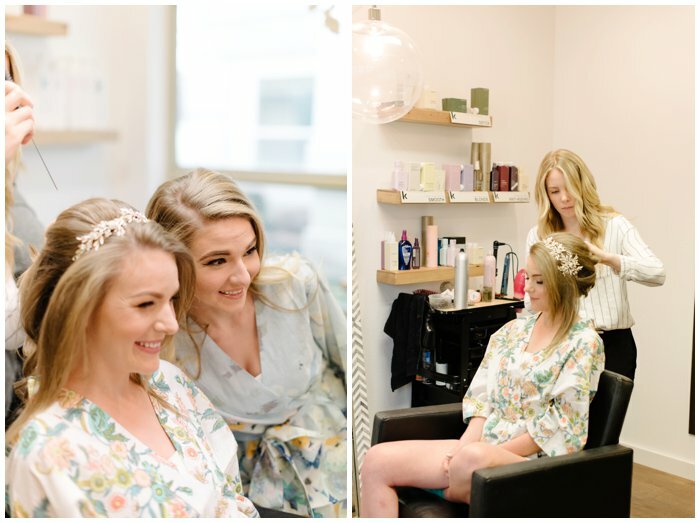 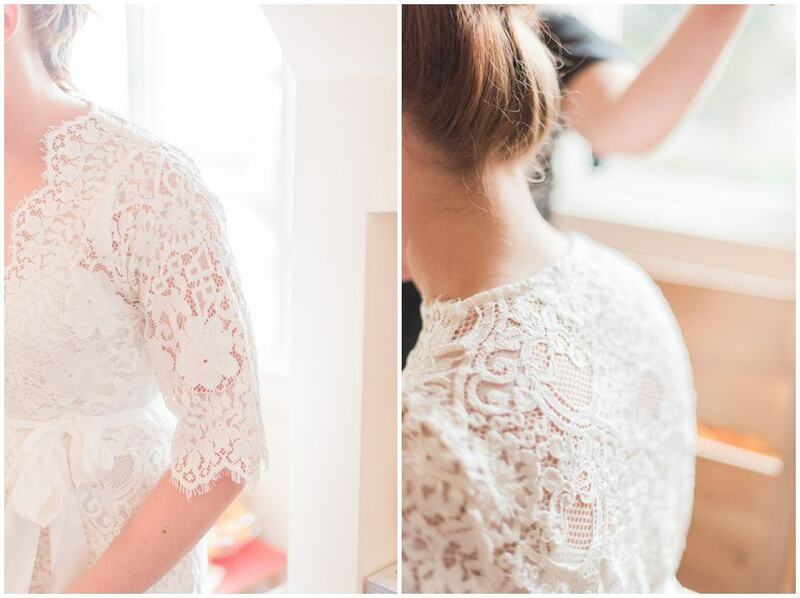 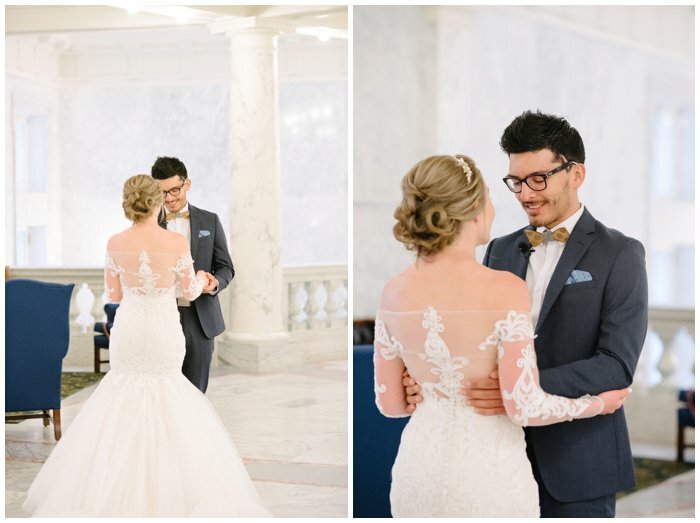 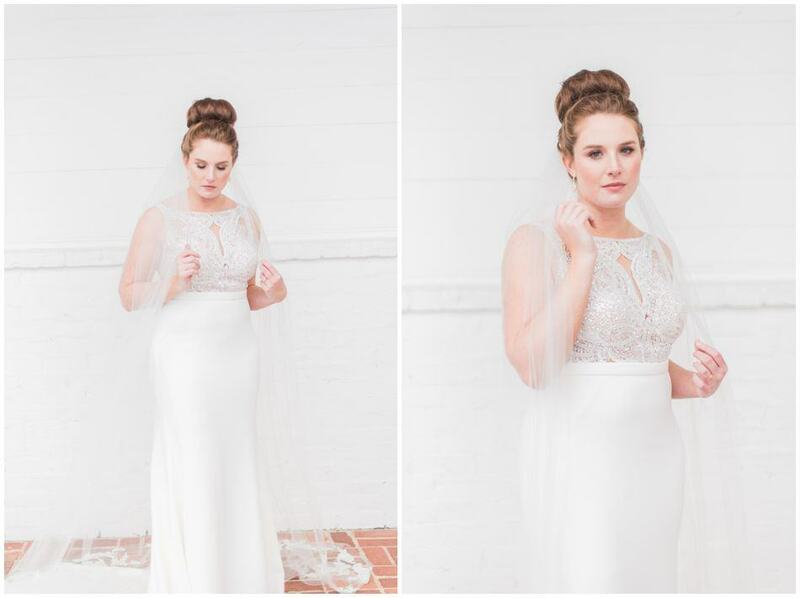 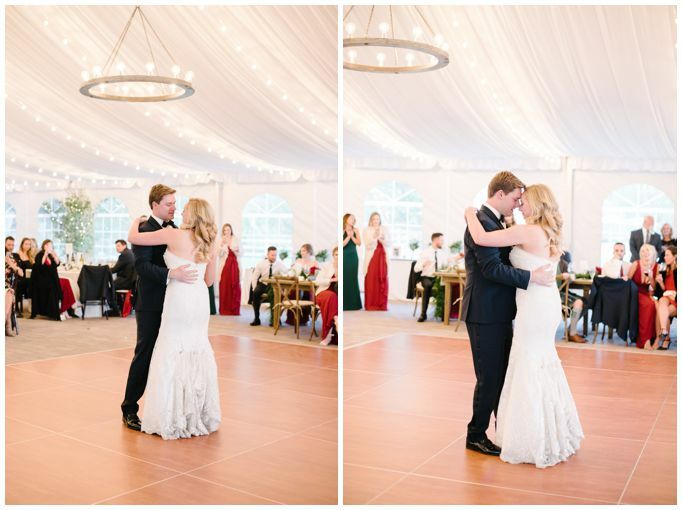 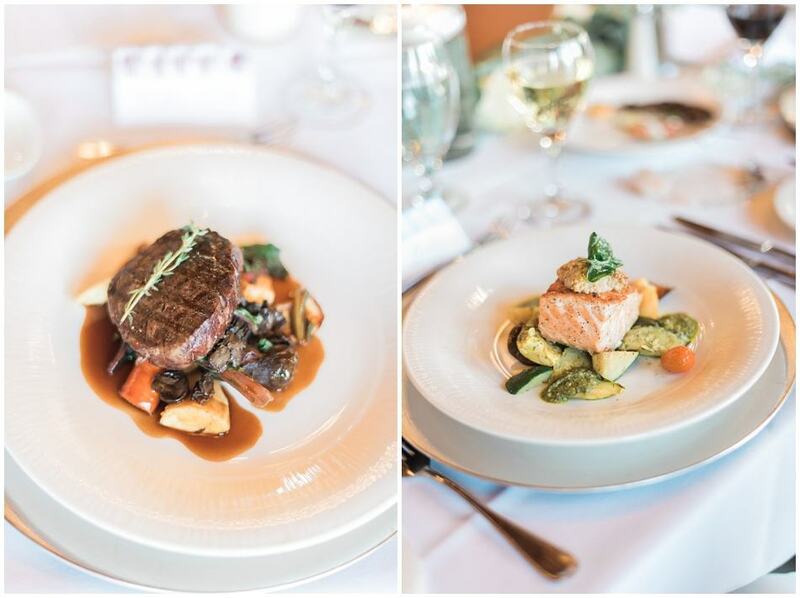 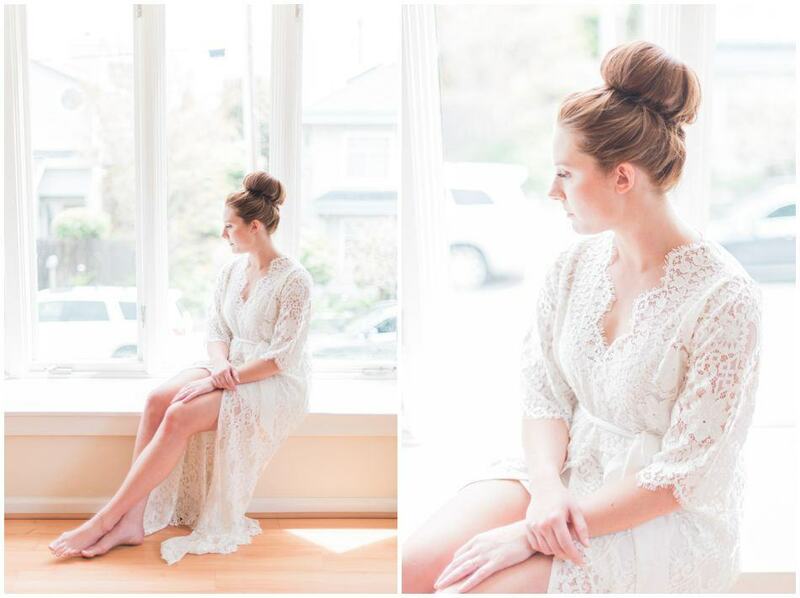 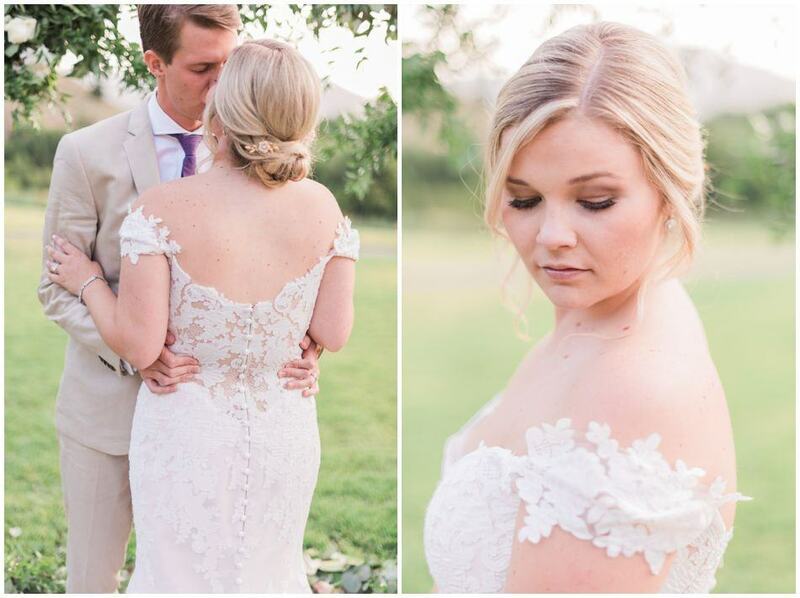 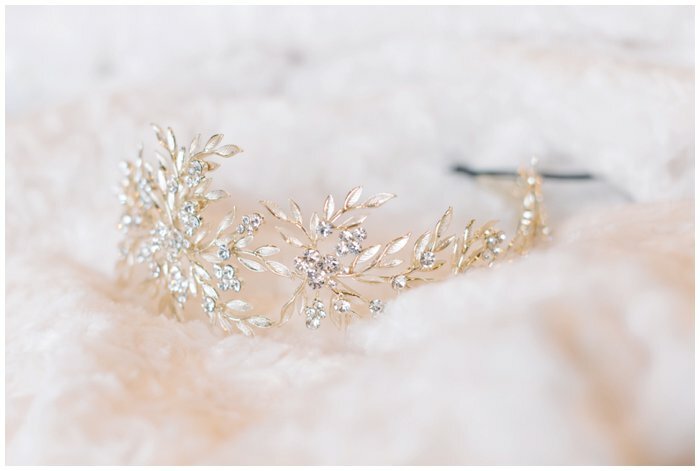 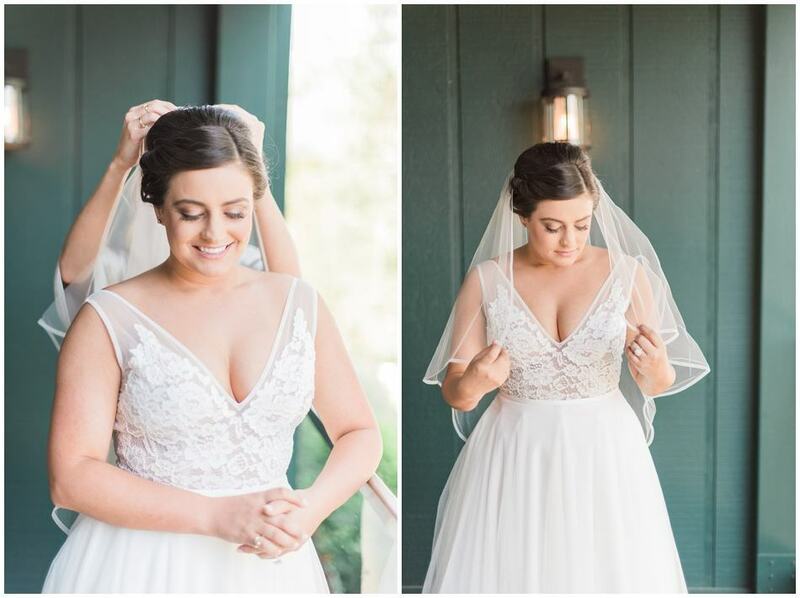 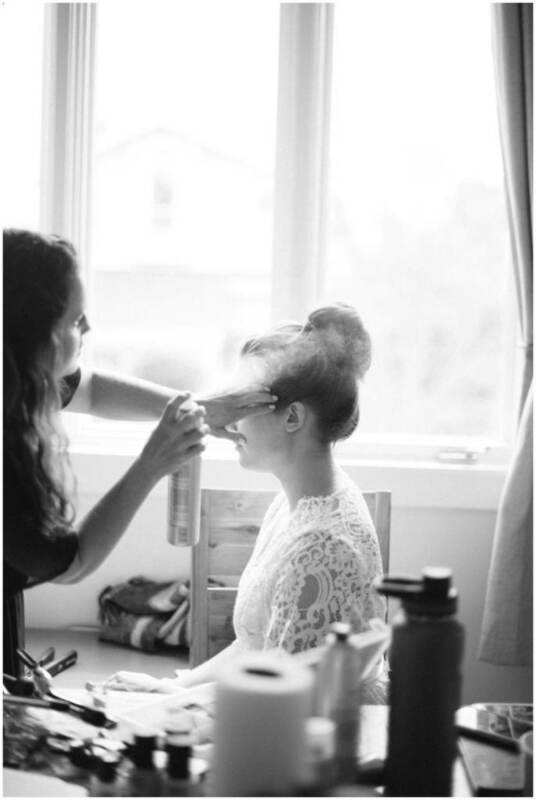 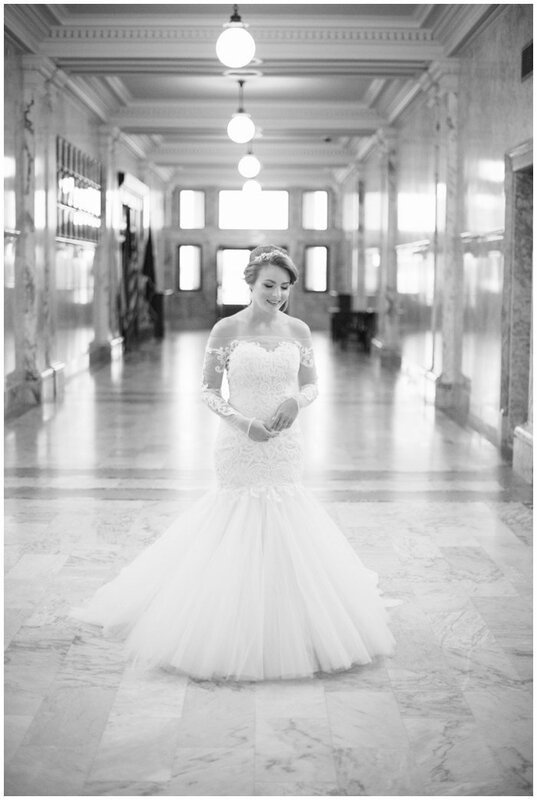 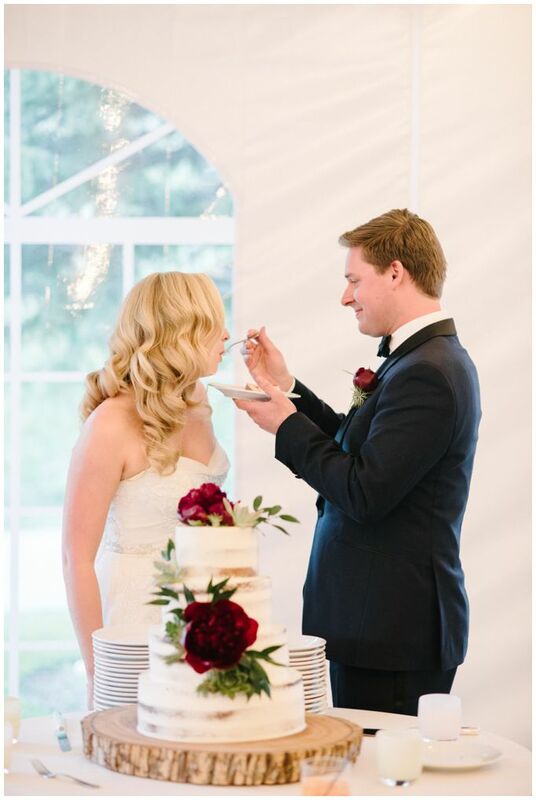 I have been so excited to share this wedding! 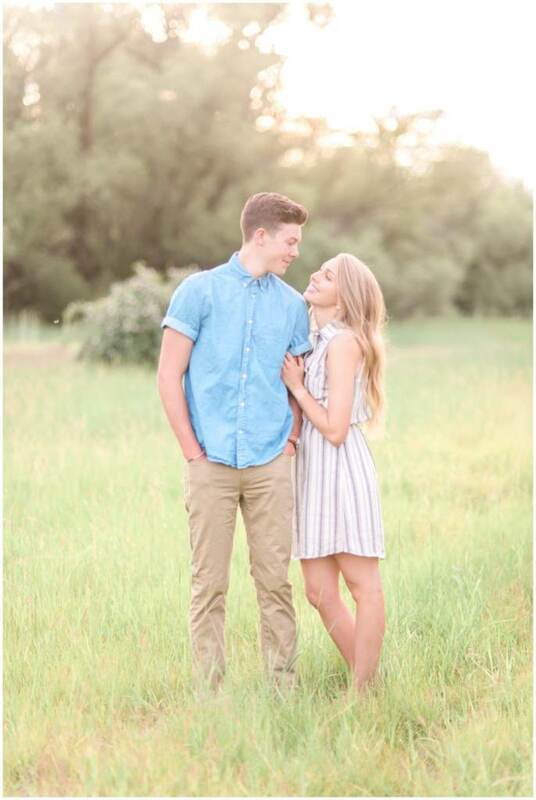 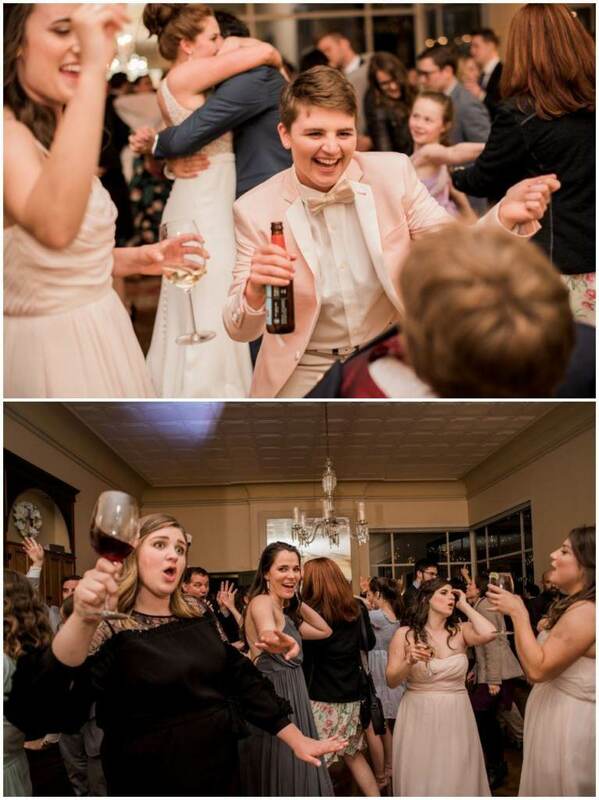 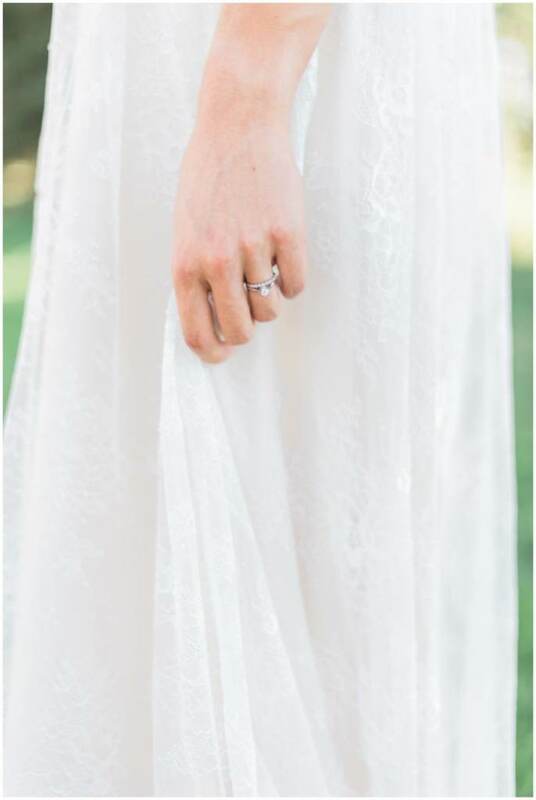 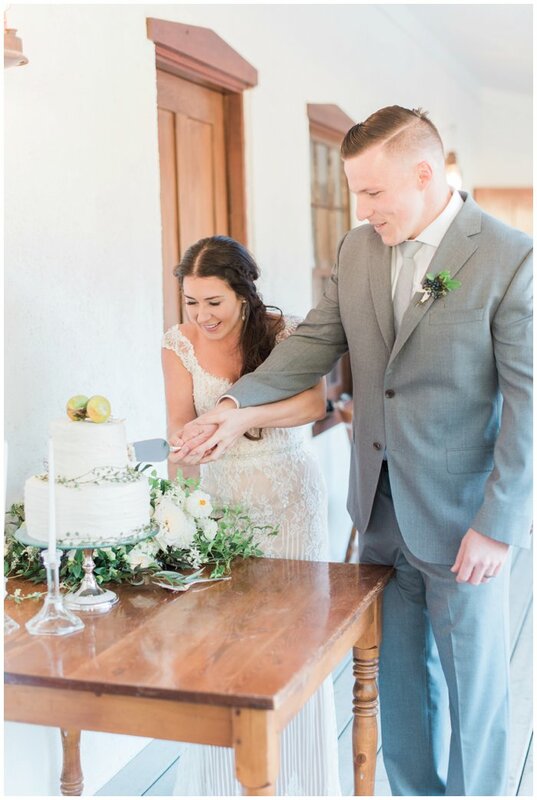 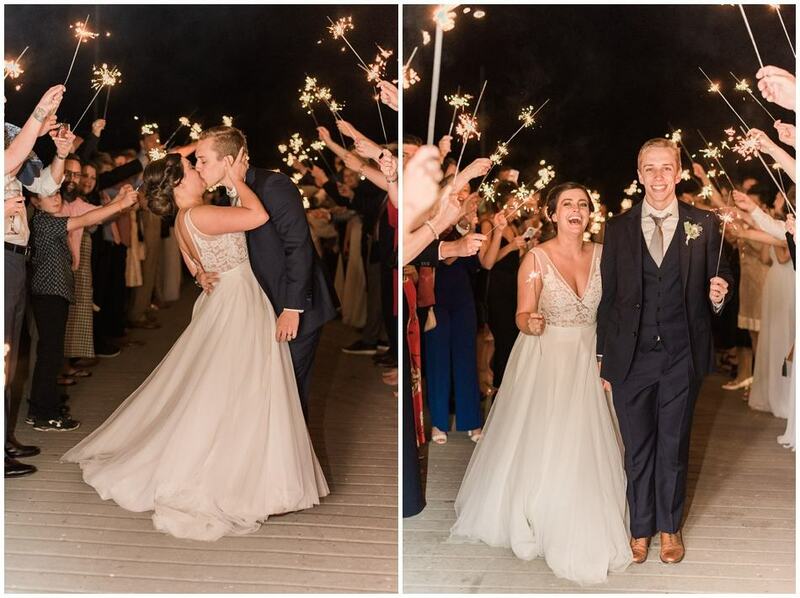 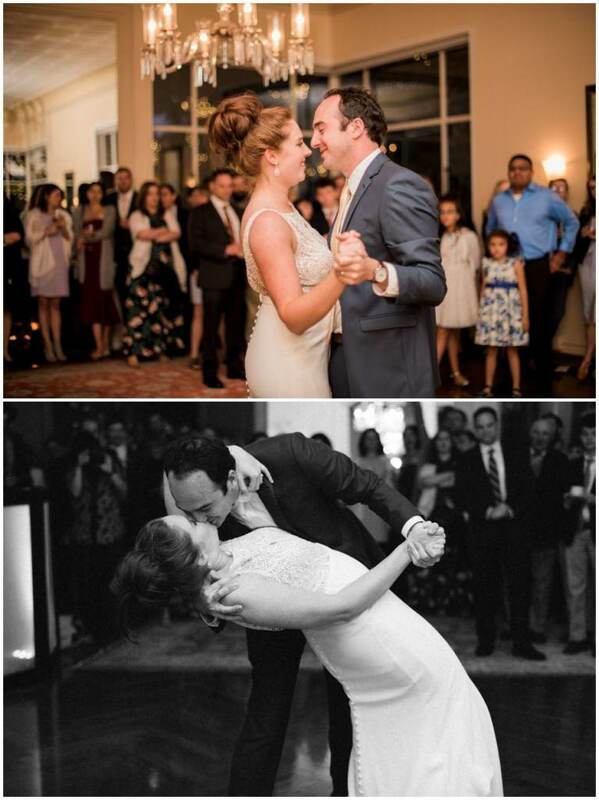 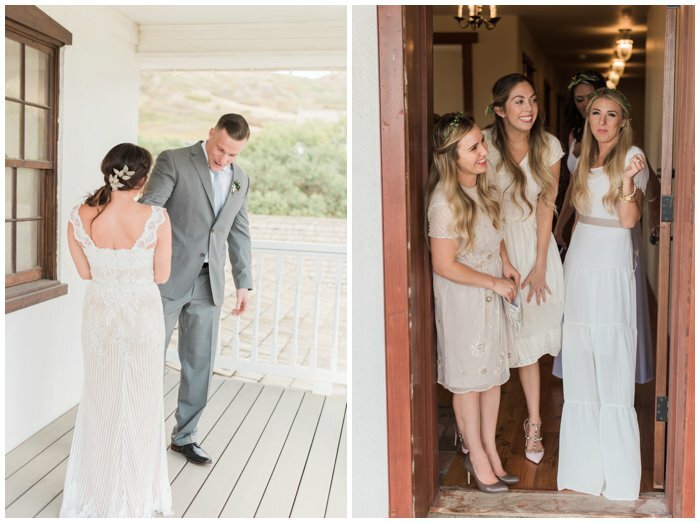 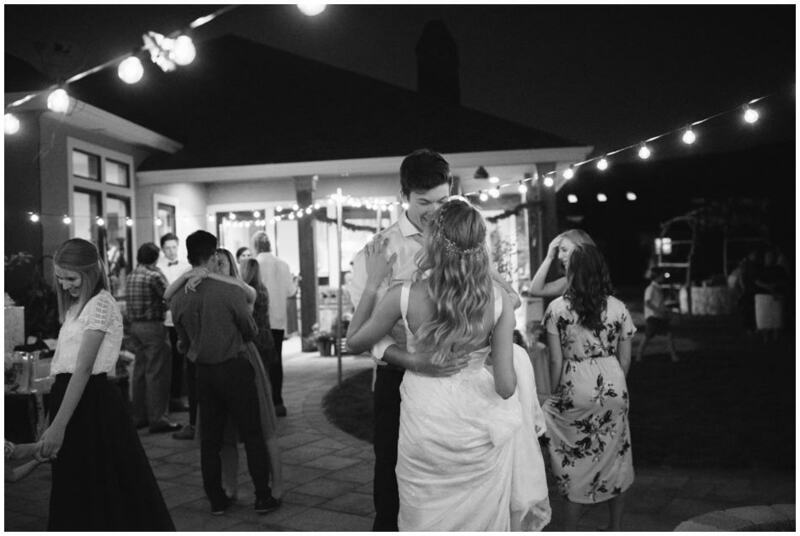 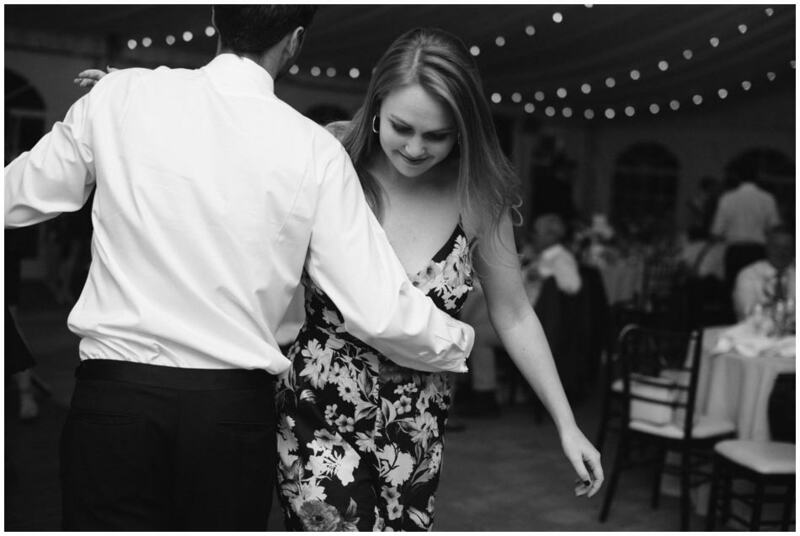 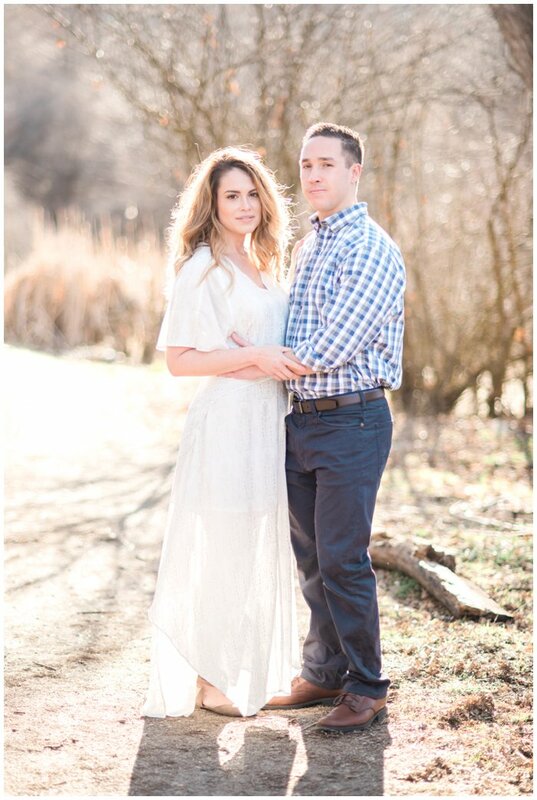 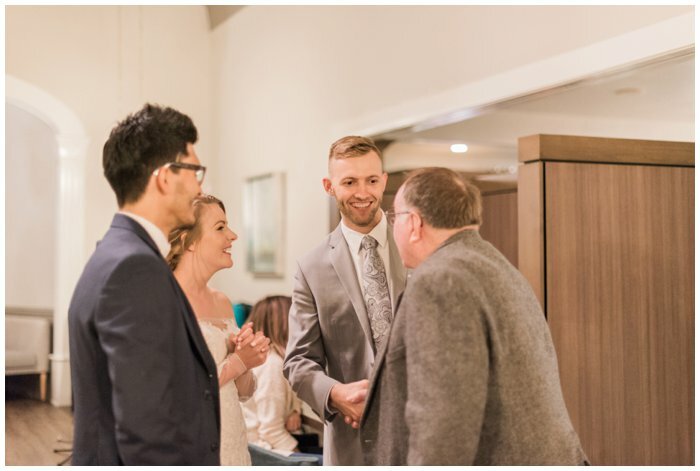 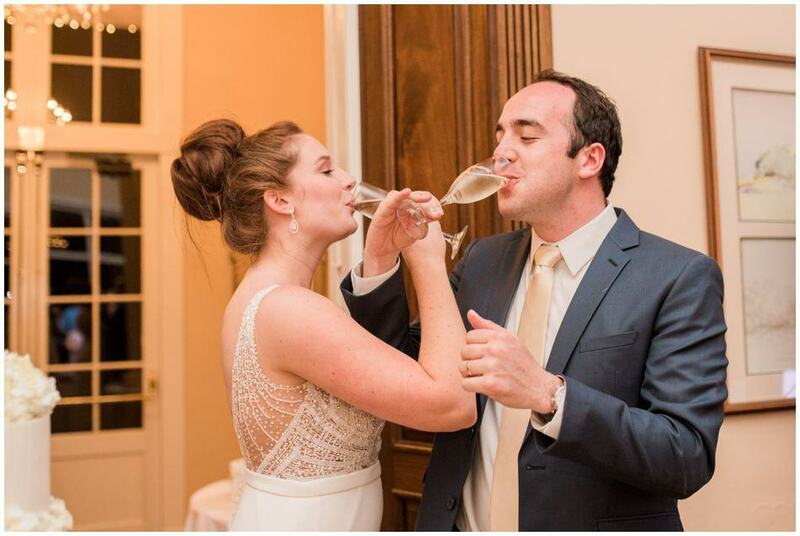 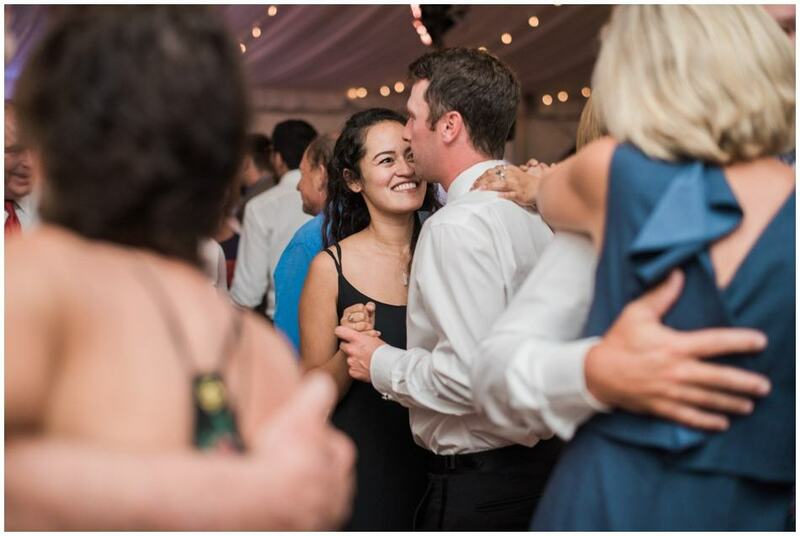 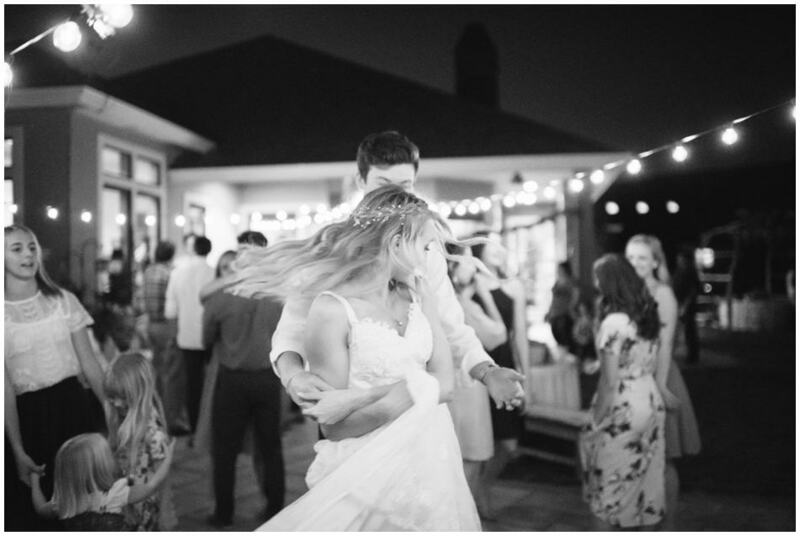 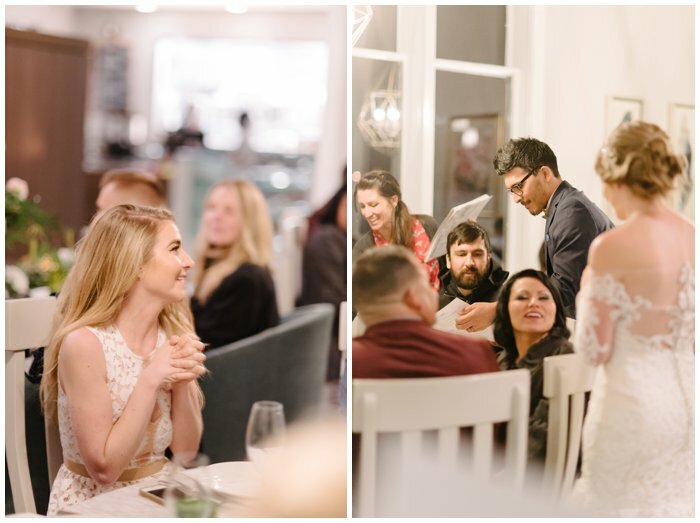 Lauren and Josh were married in a secret ceremony this past March. 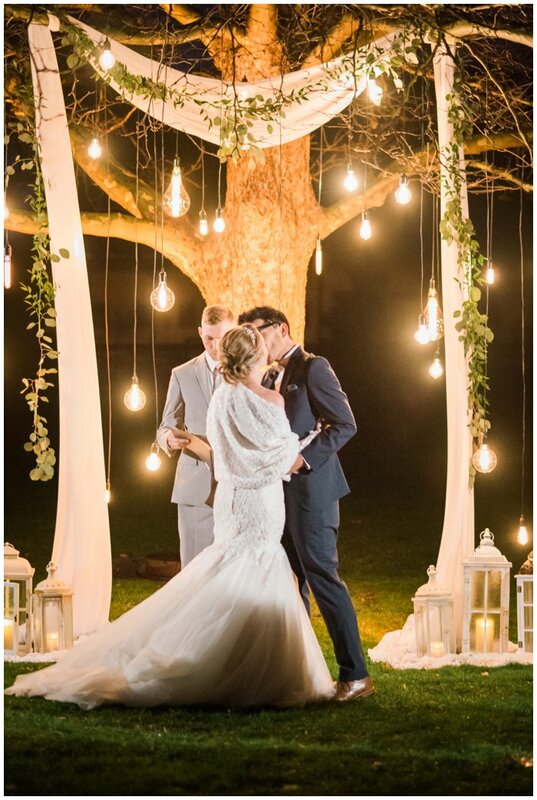 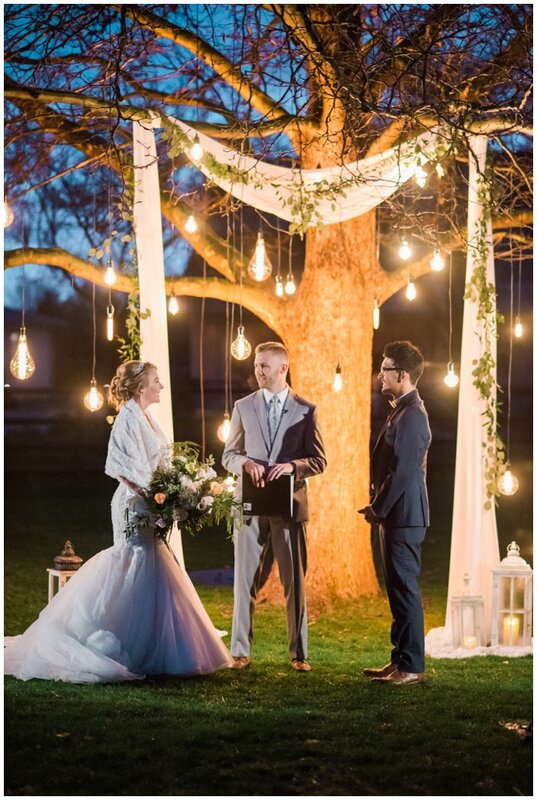 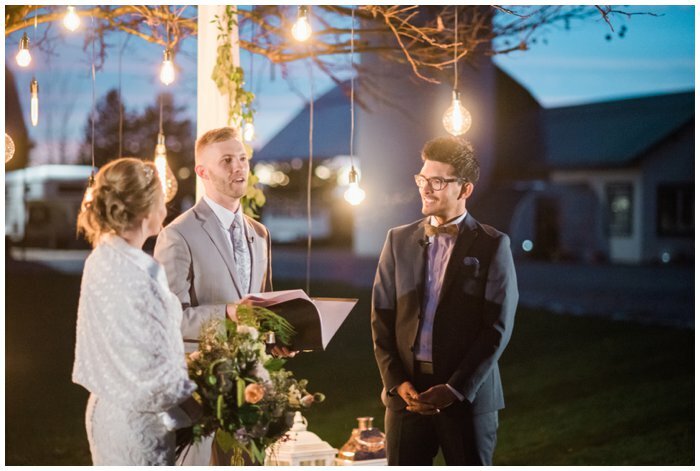 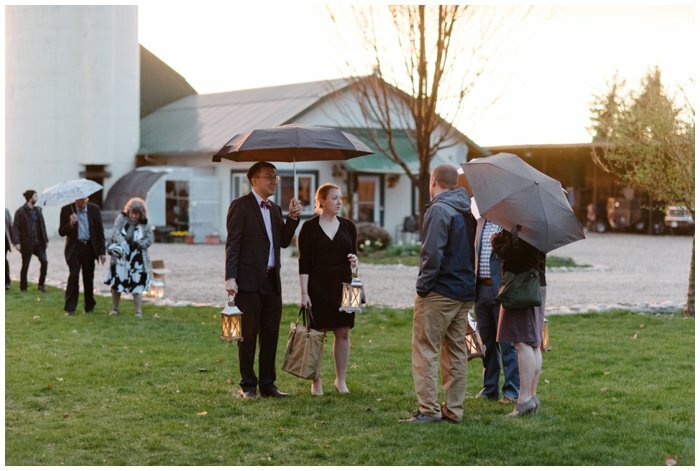 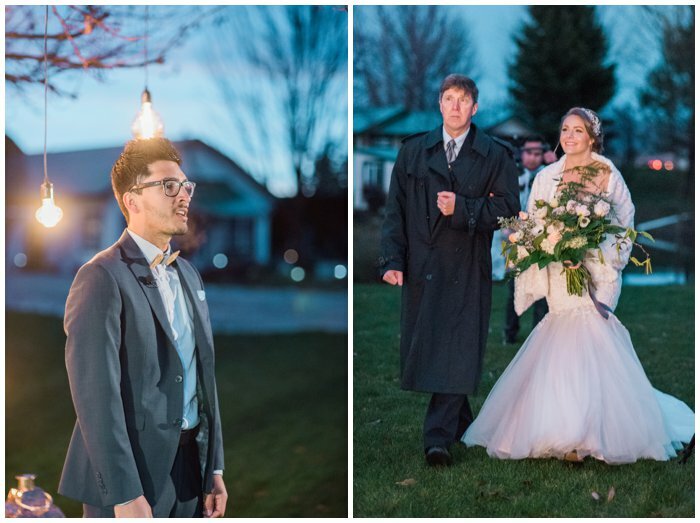 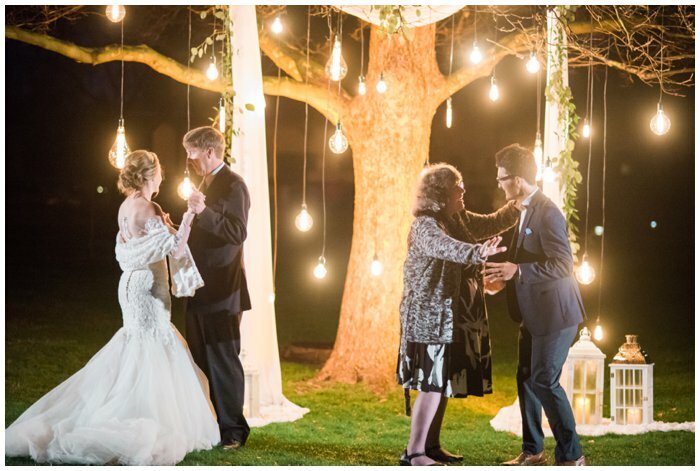 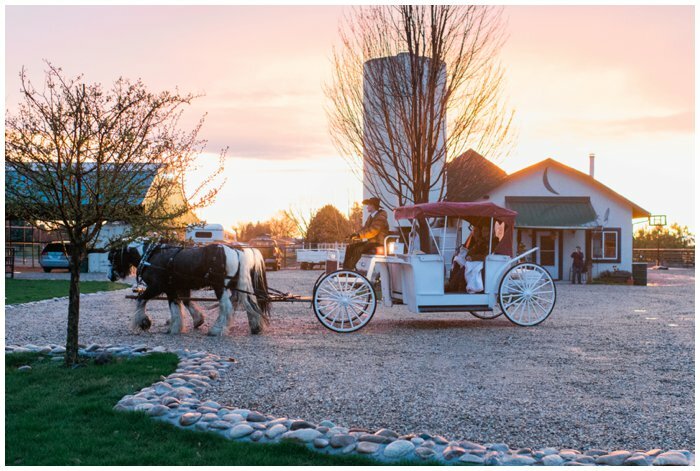 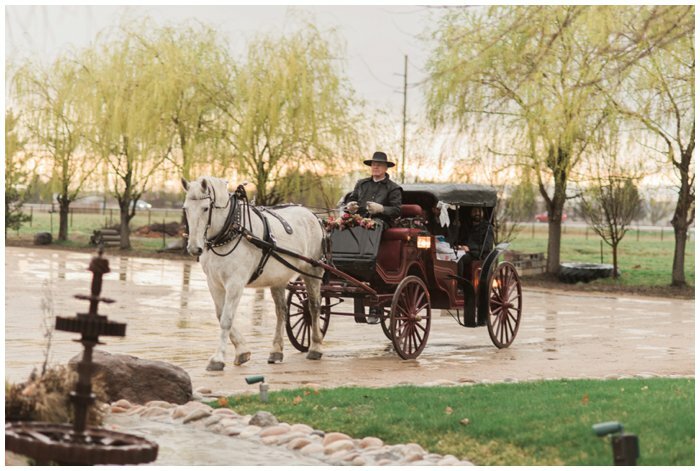 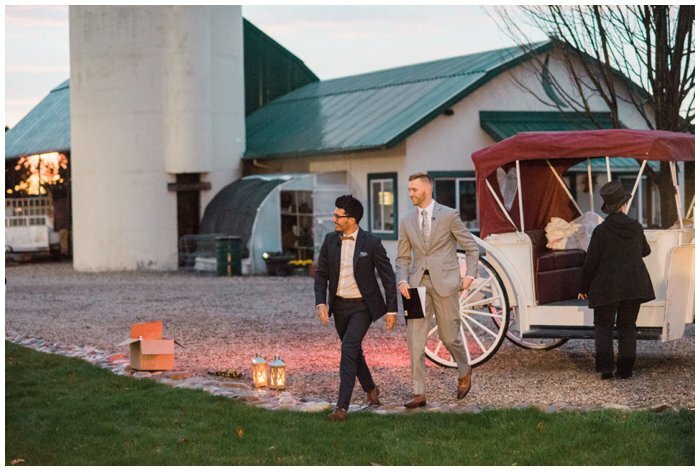 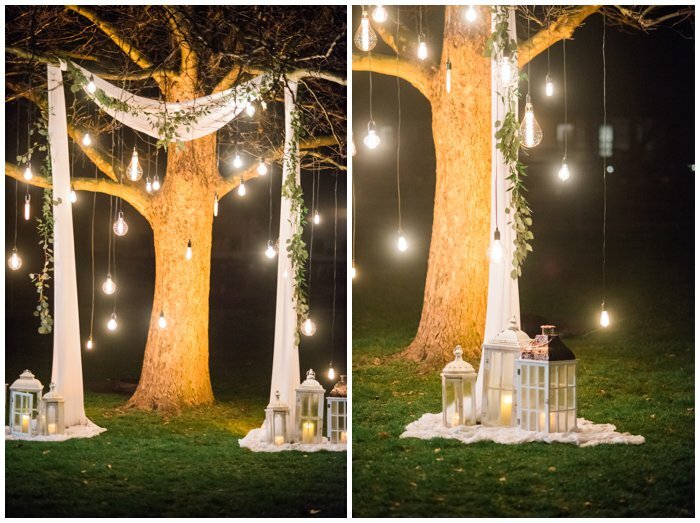 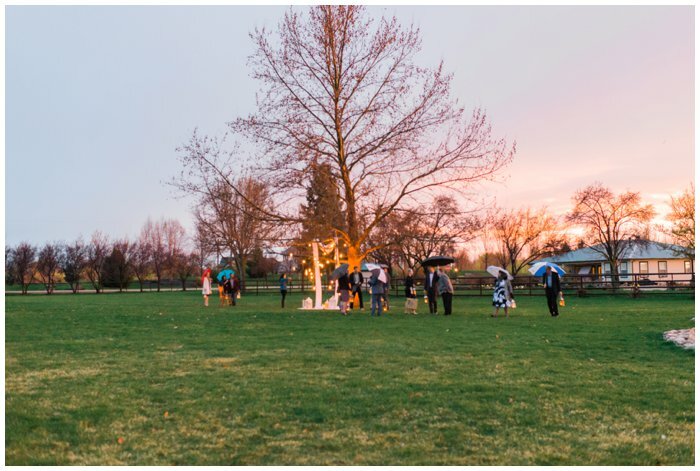 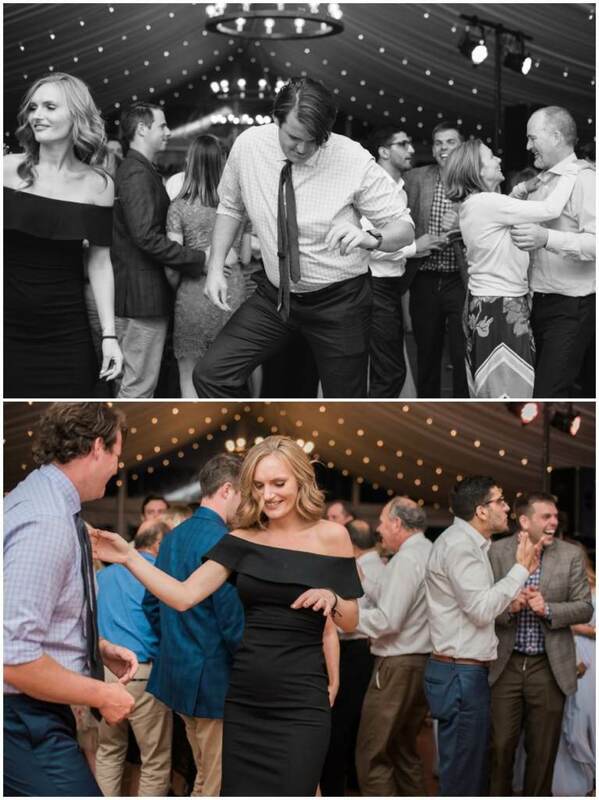 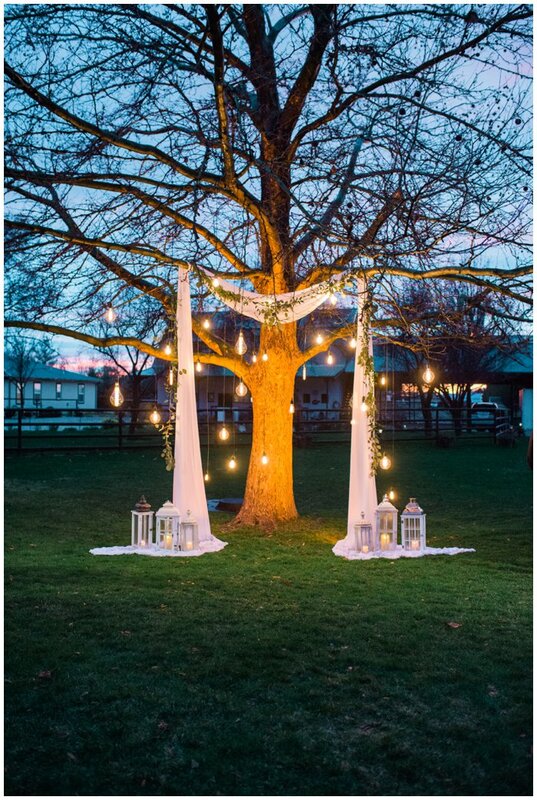 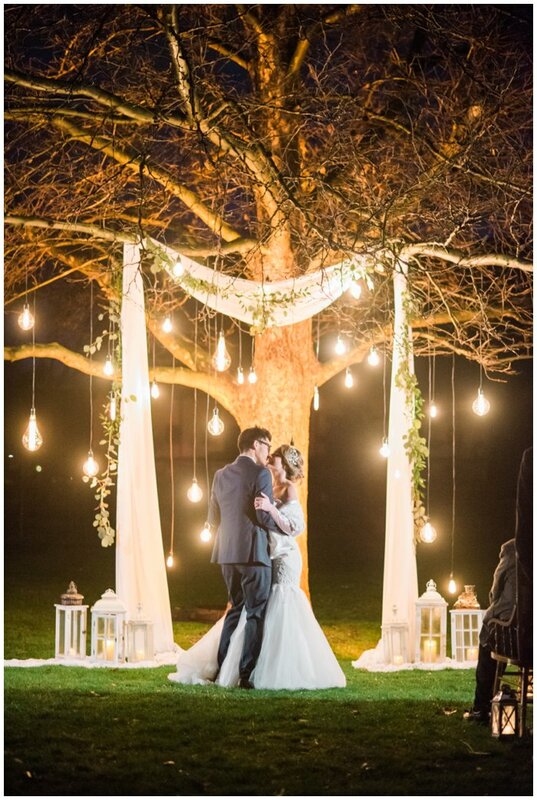 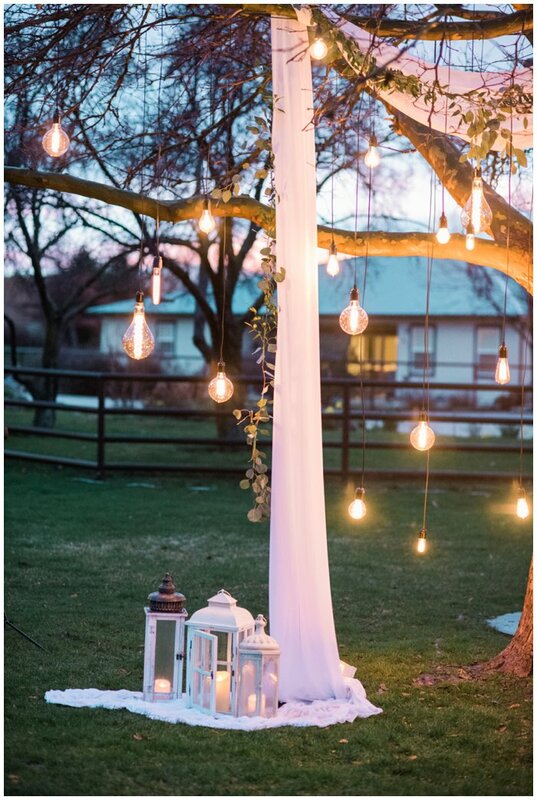 Everyone thought they were attending an engagement party, but when they arrived at what they thought was the venue, horse drawn carriages were waiting to take them down the road to the REAL venue-a tree covered with lights in the middle of a field. 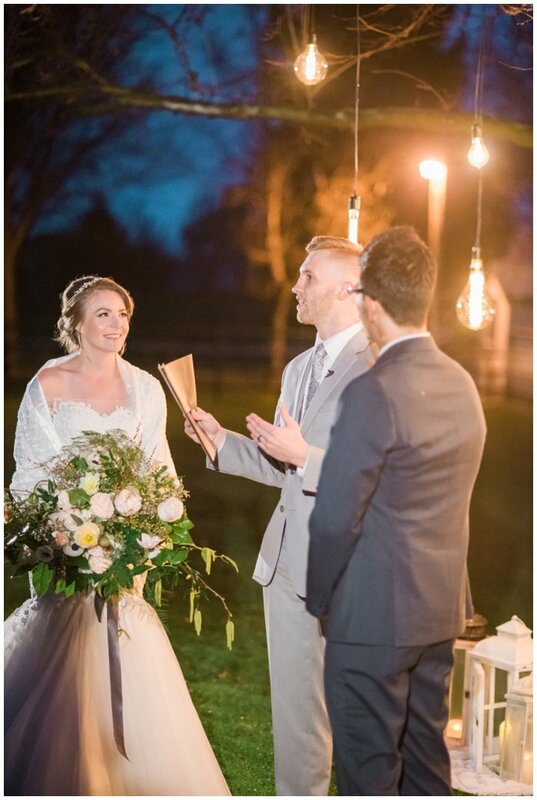 There, each guest was given a lantern to hold in the fading evening light. 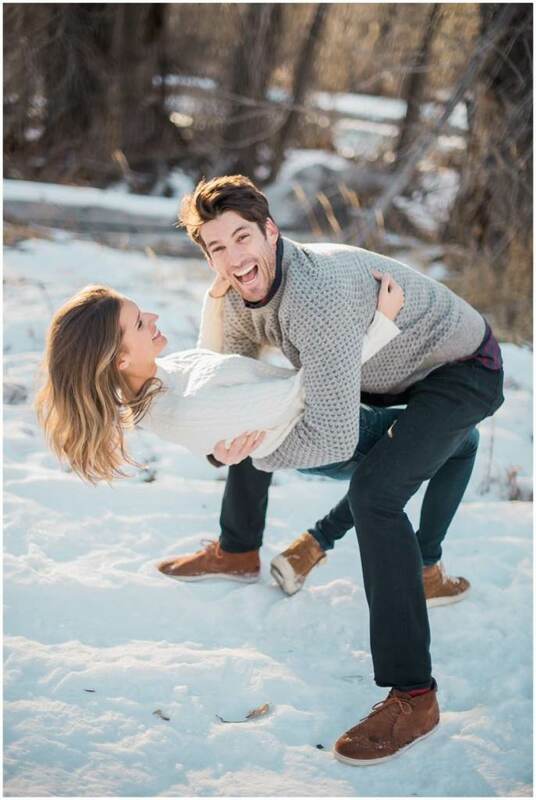 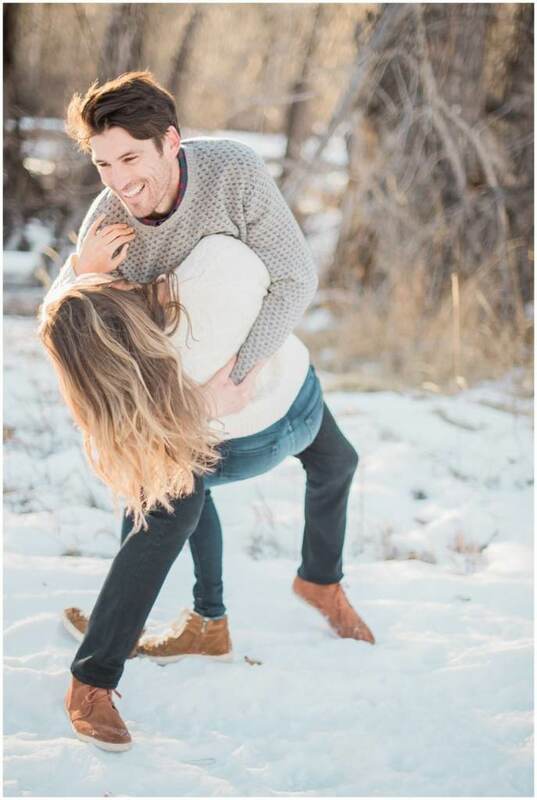 At last, Josh arrived in the last carriage and announced that he and Lauren would in fact be getting married that evening. 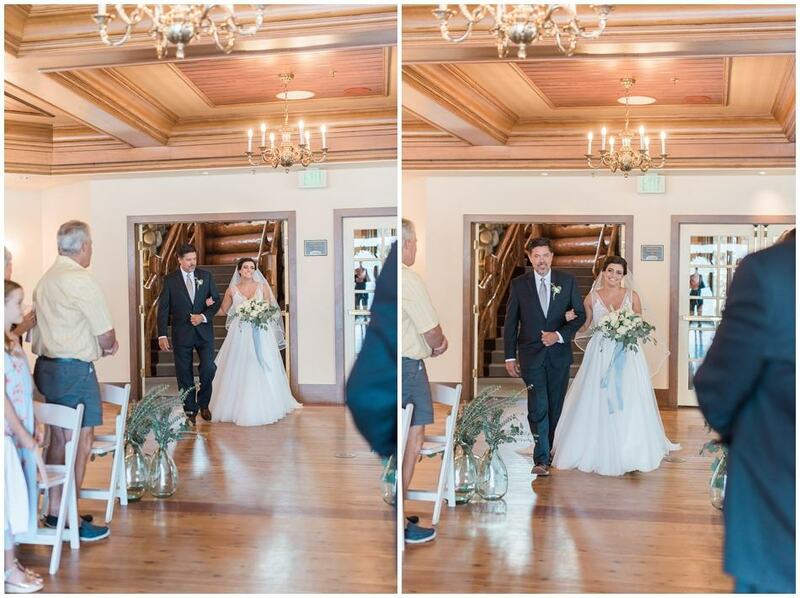 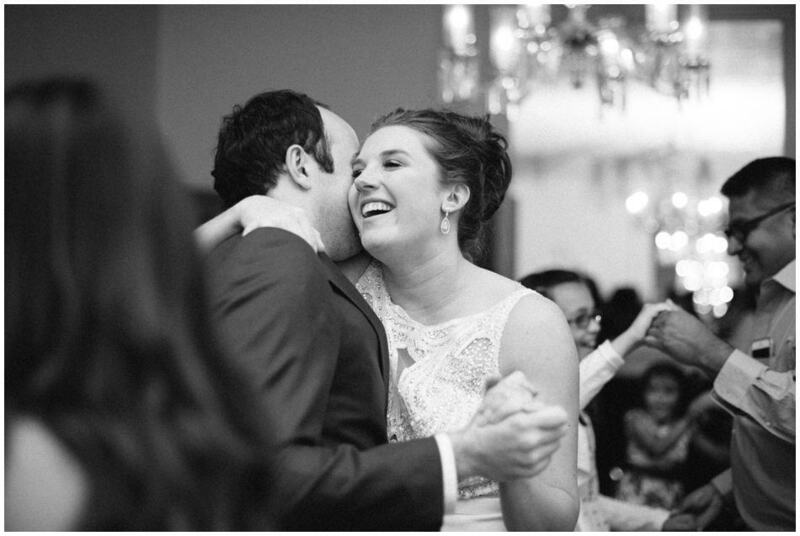 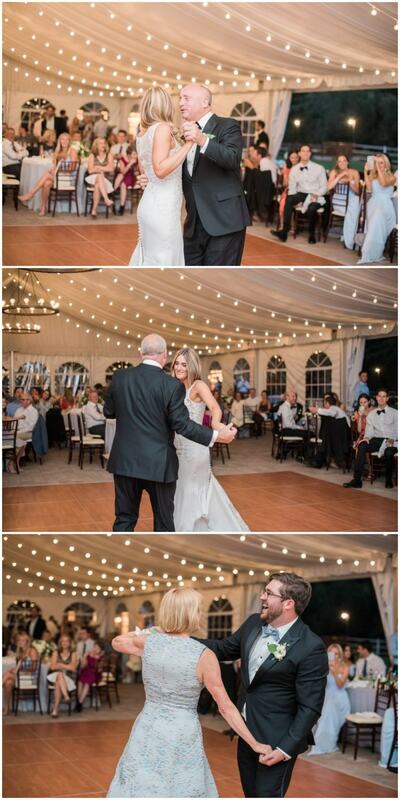 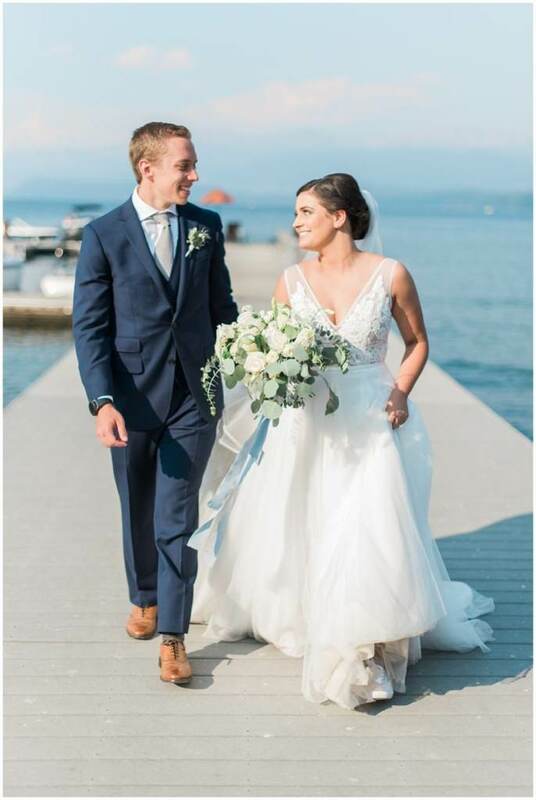 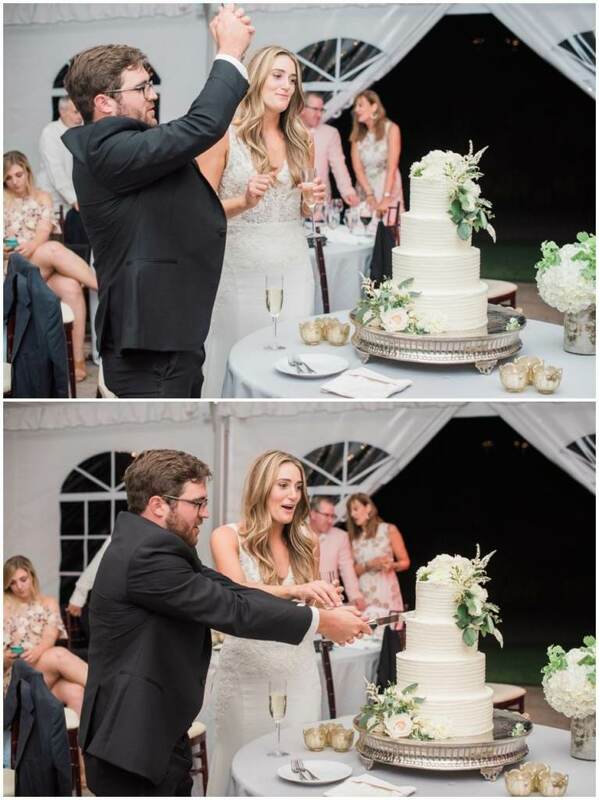 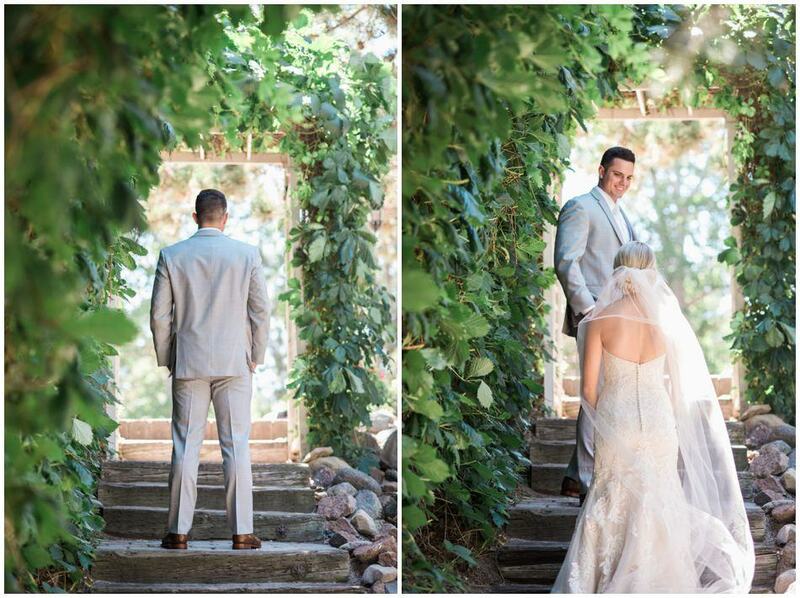 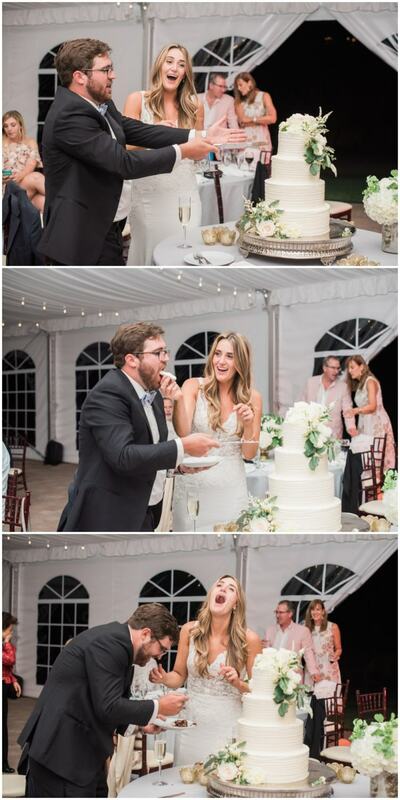 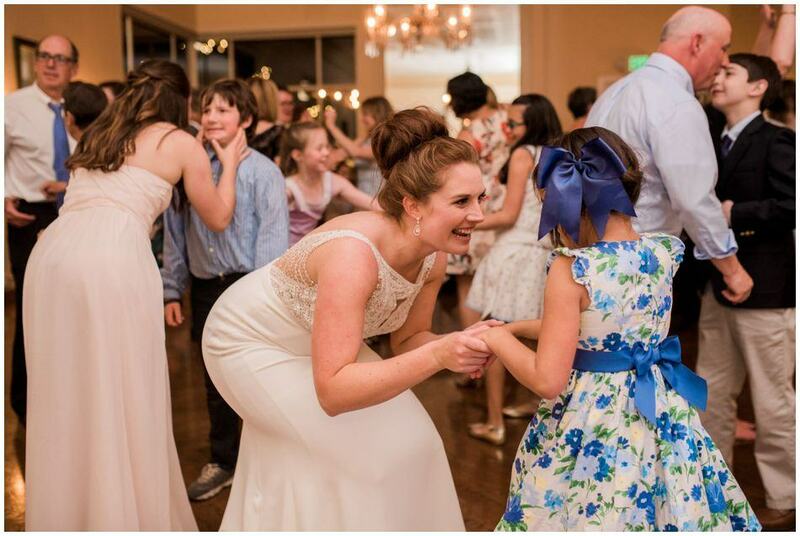 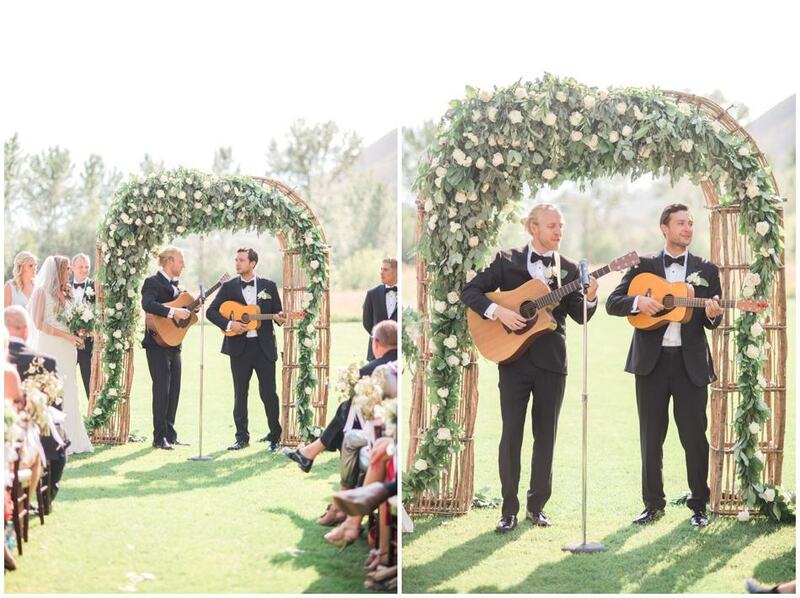 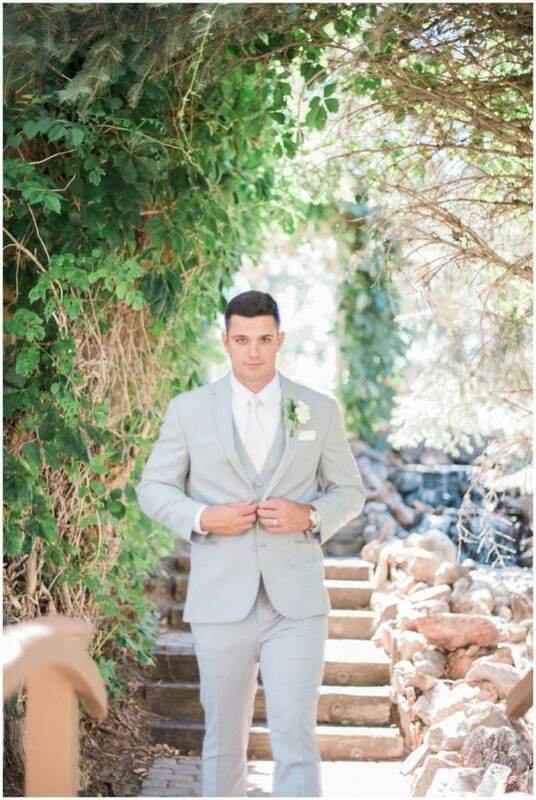 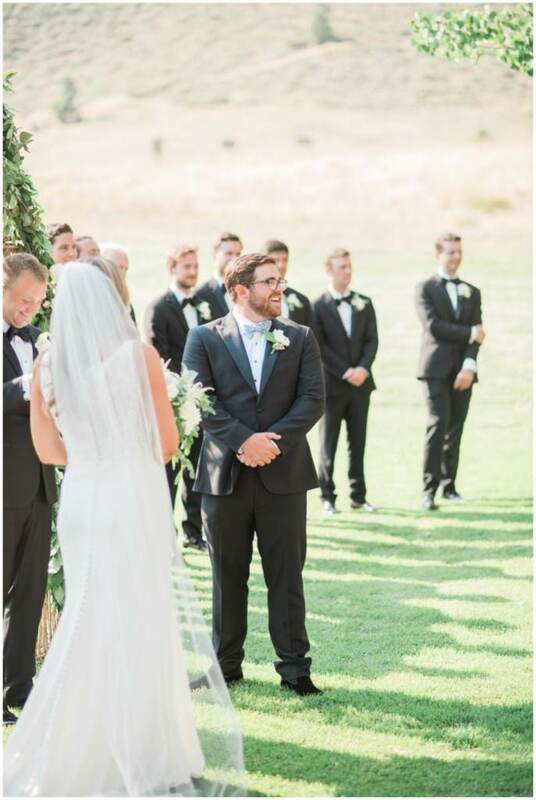 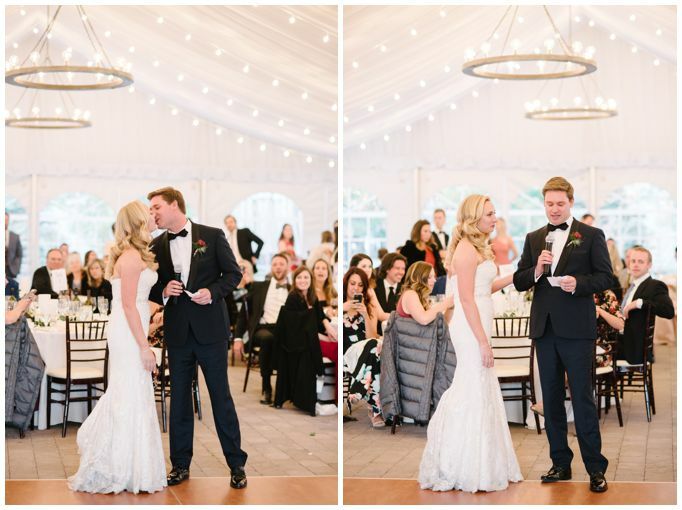 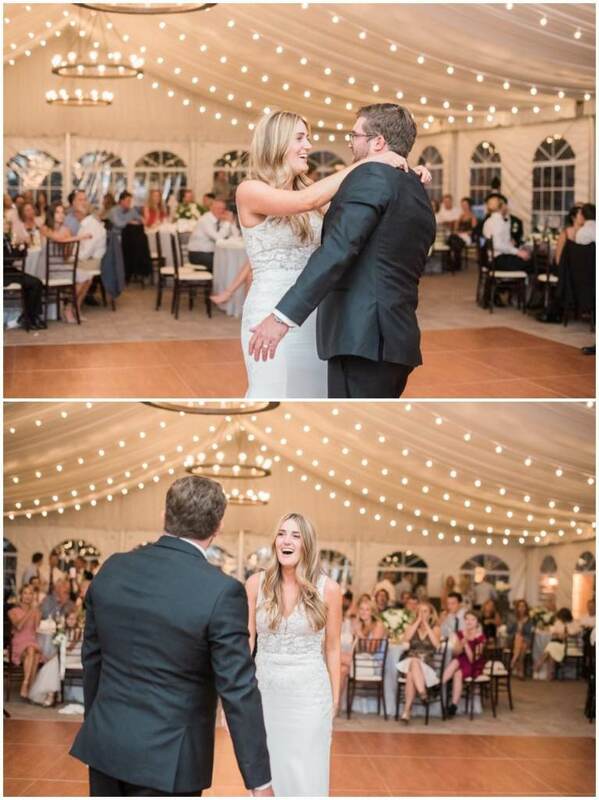 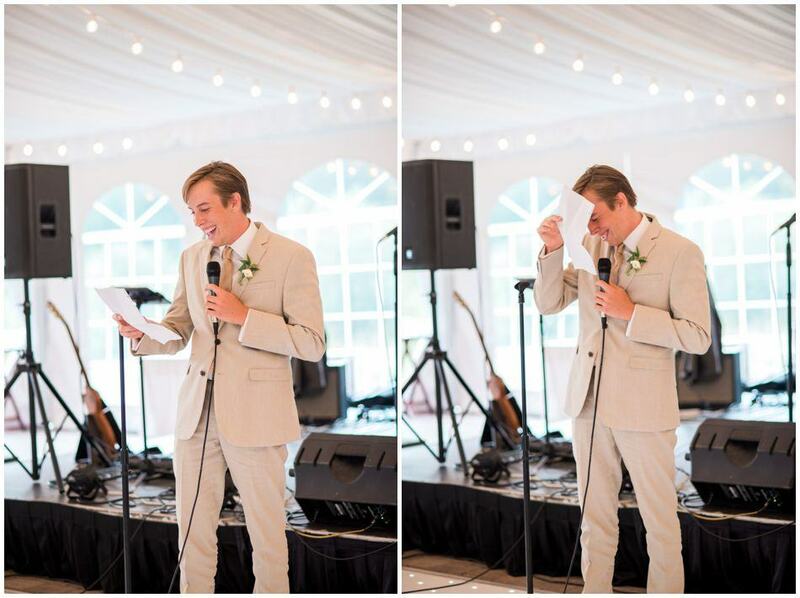 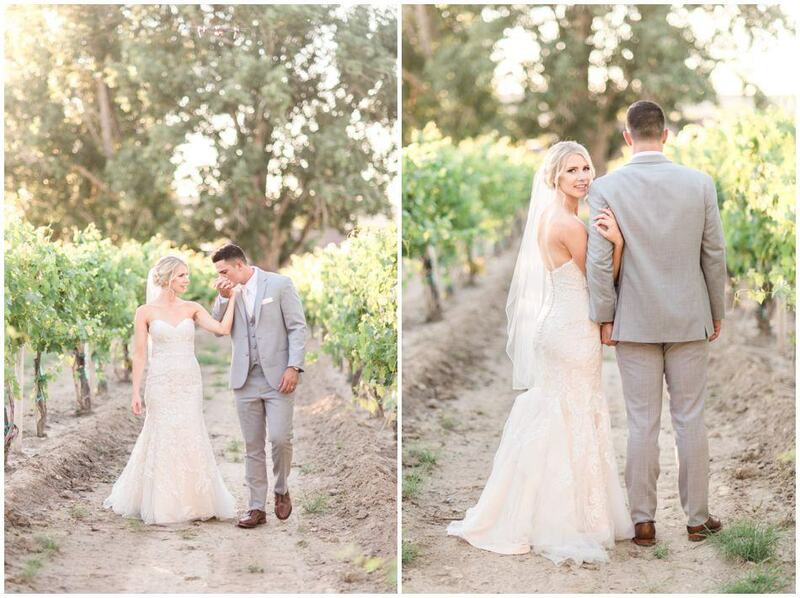 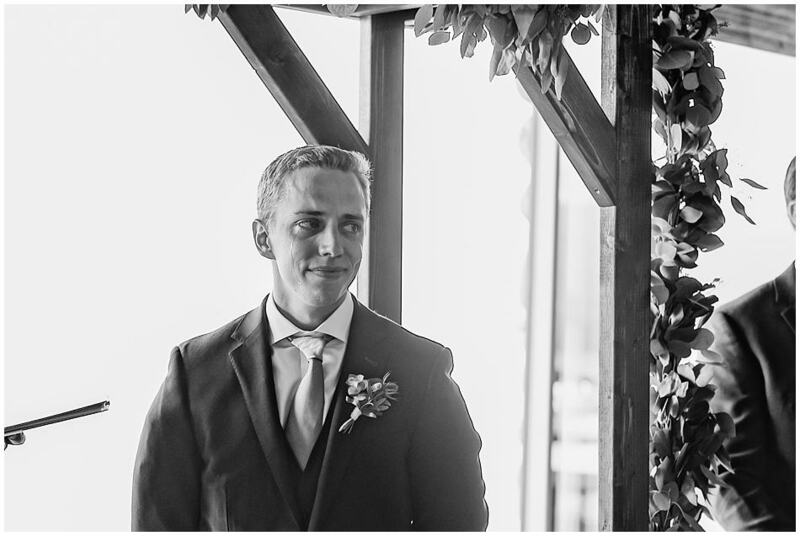 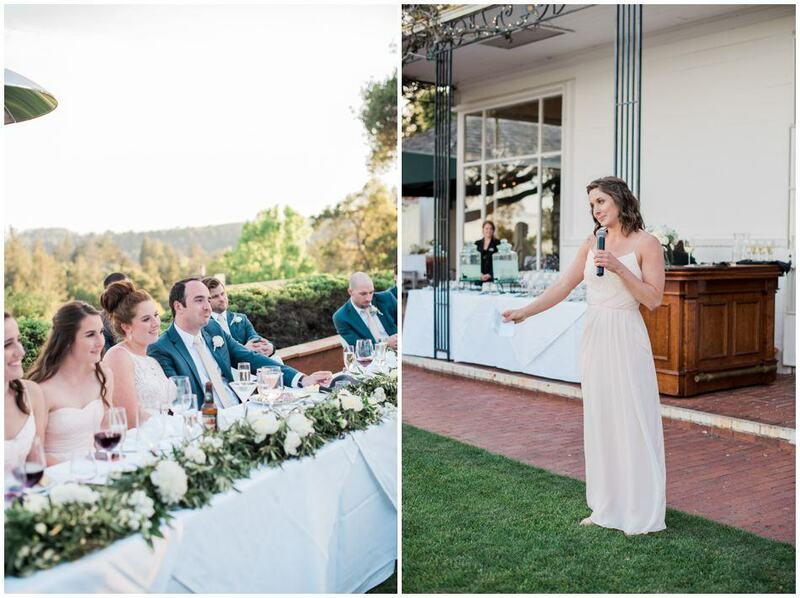 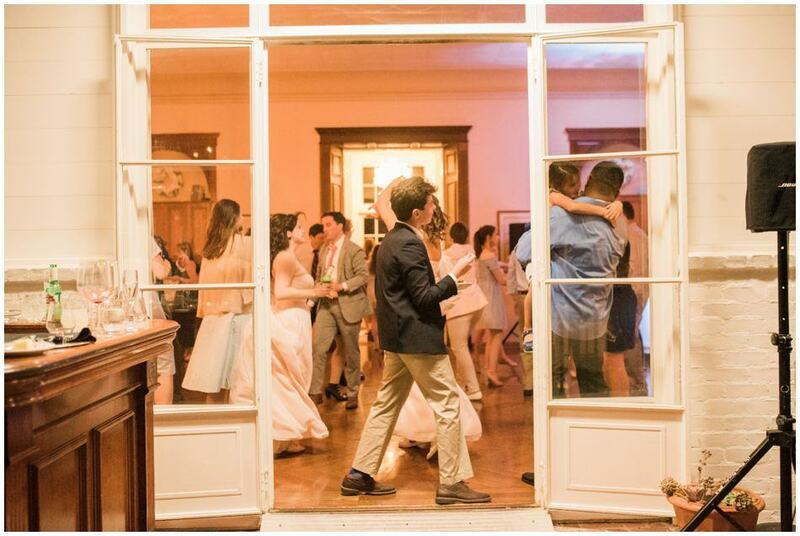 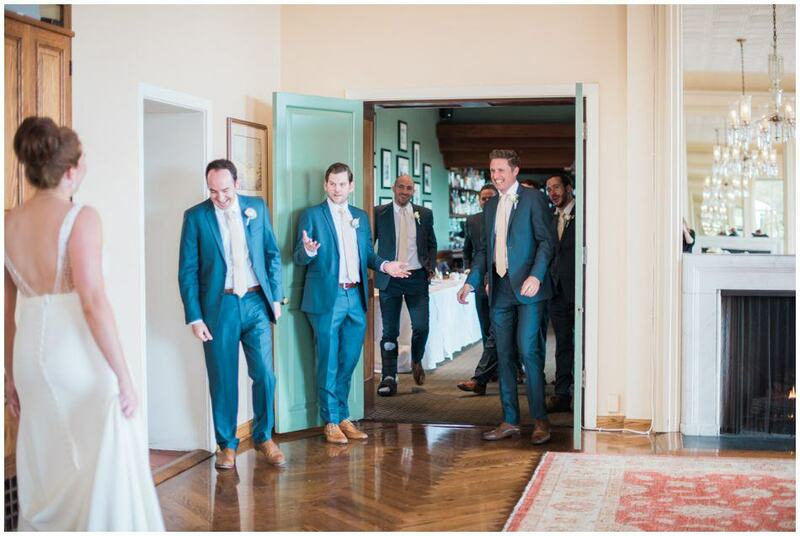 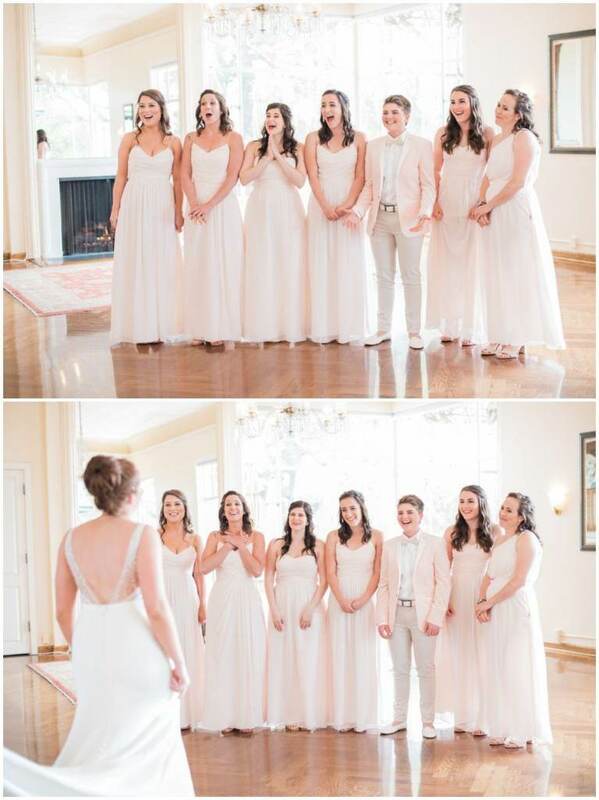 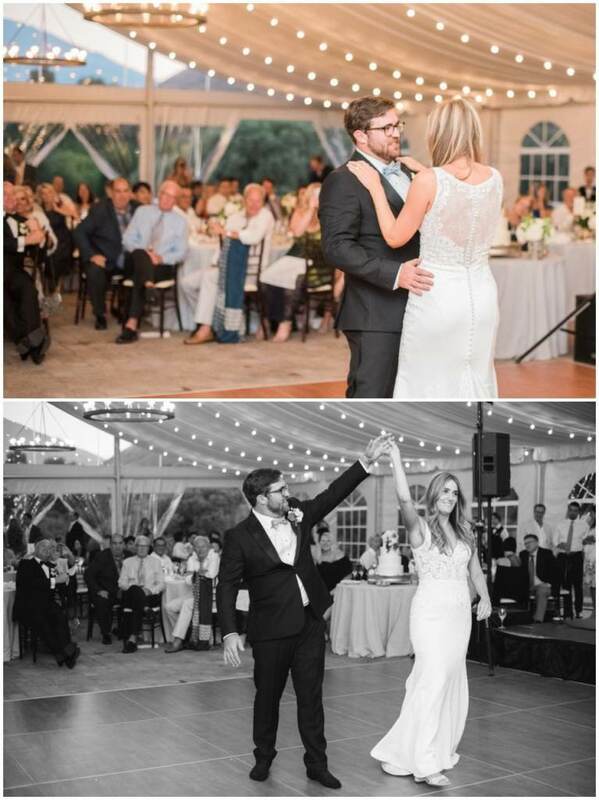 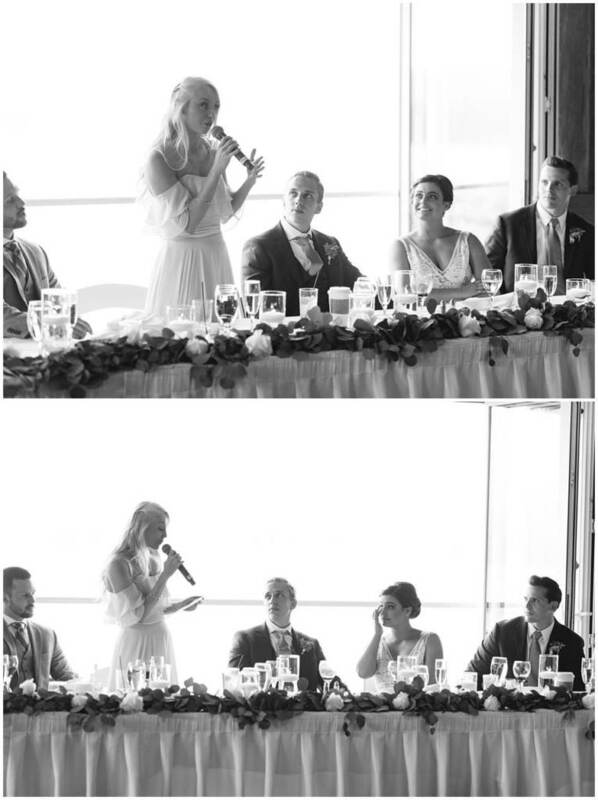 As Lauren walked down the aisle, Josh sang to her in Italian. 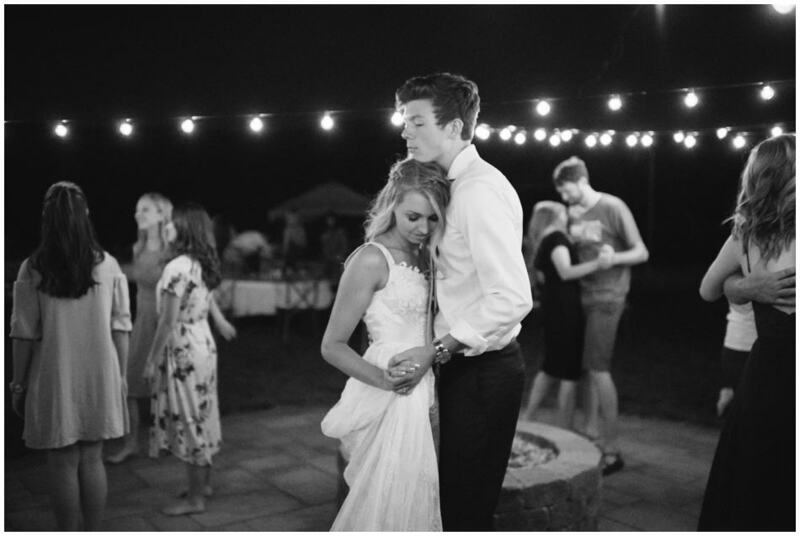 Then, they said their vows and danced beneath the night sky with only their closest friends and families there as witnesses. 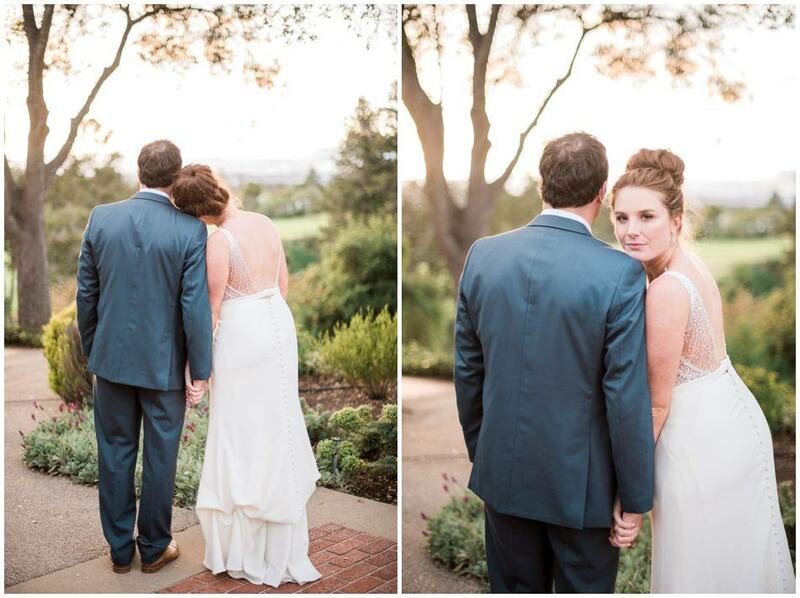 It was the most romantic evening, and it was such an honor to photograph this day in their love story. 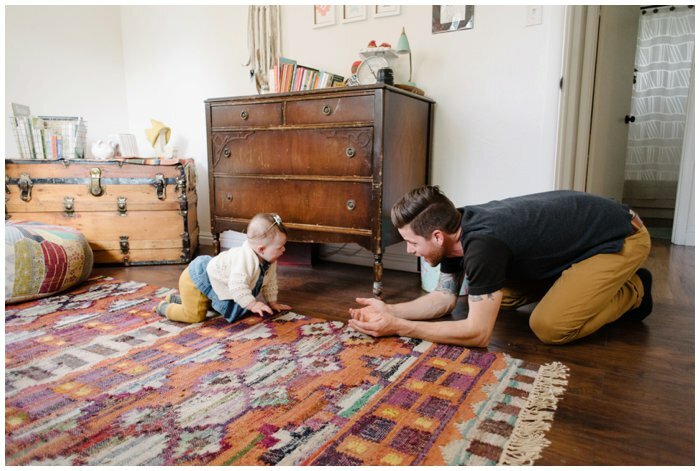 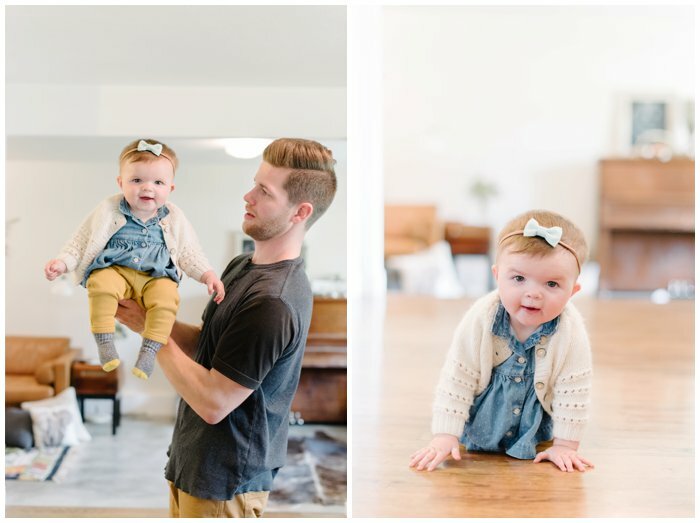 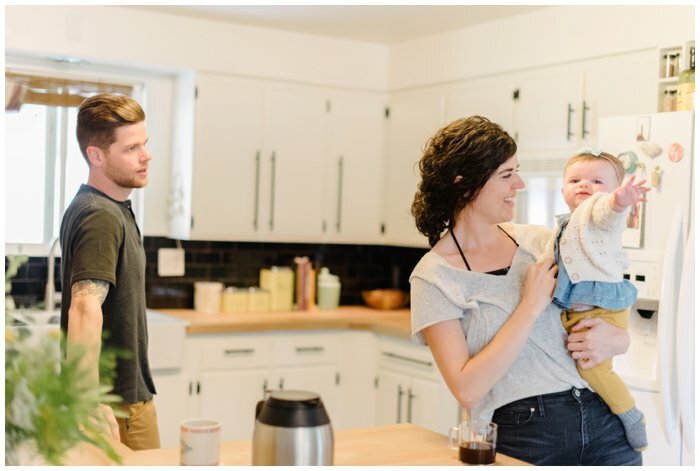 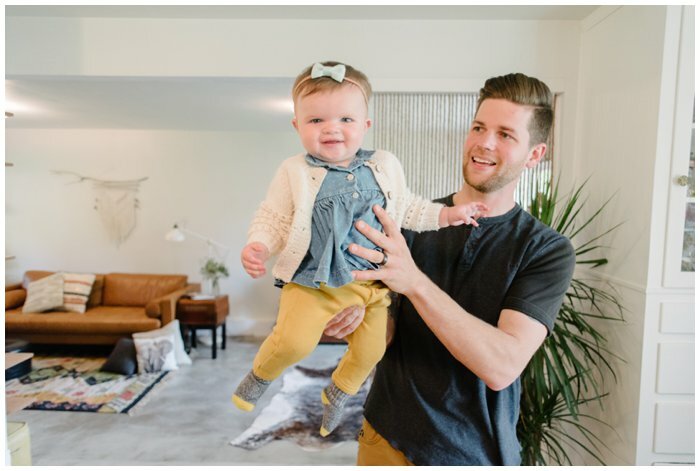 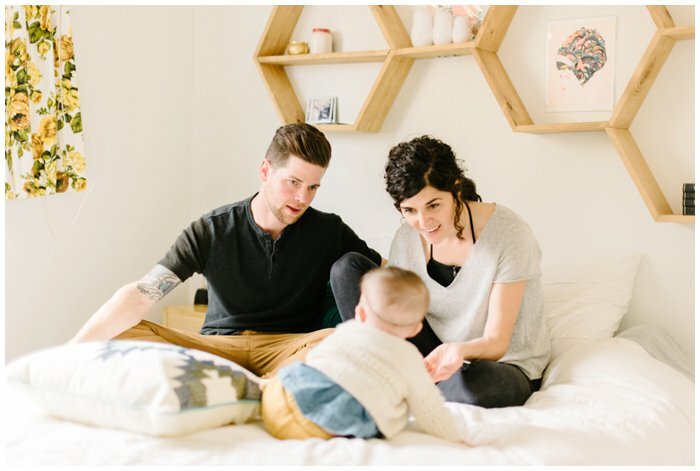 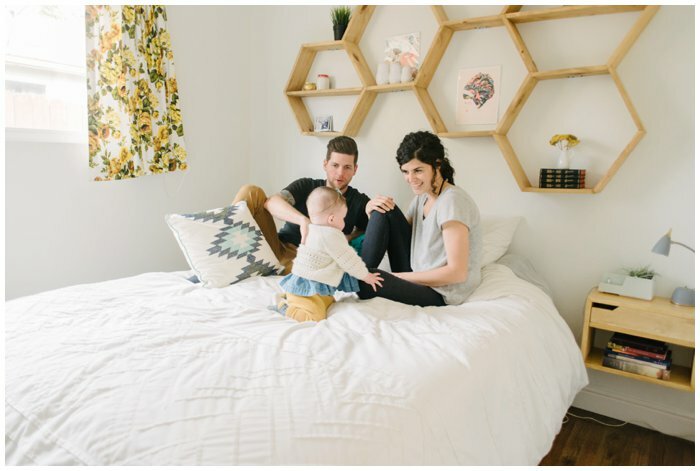 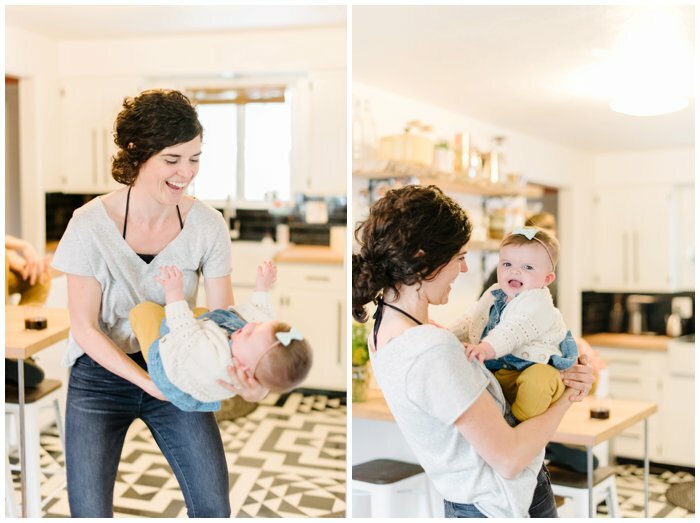 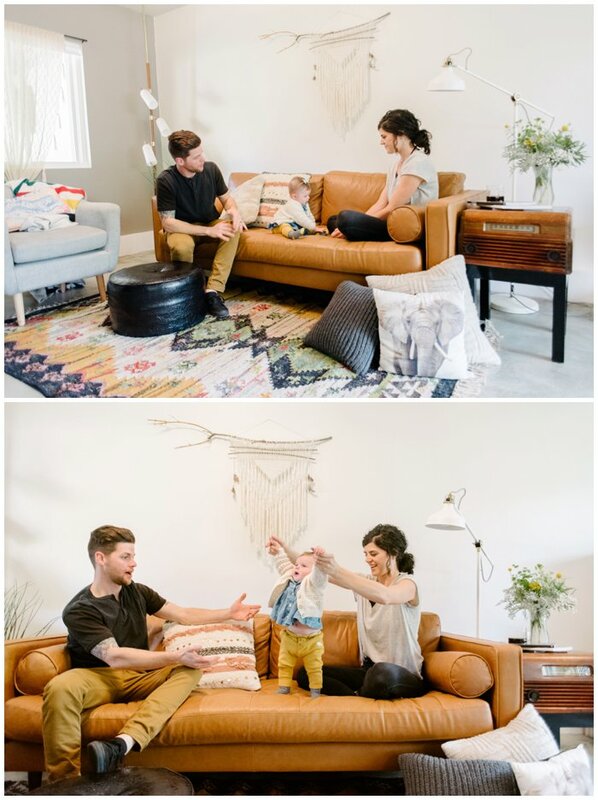 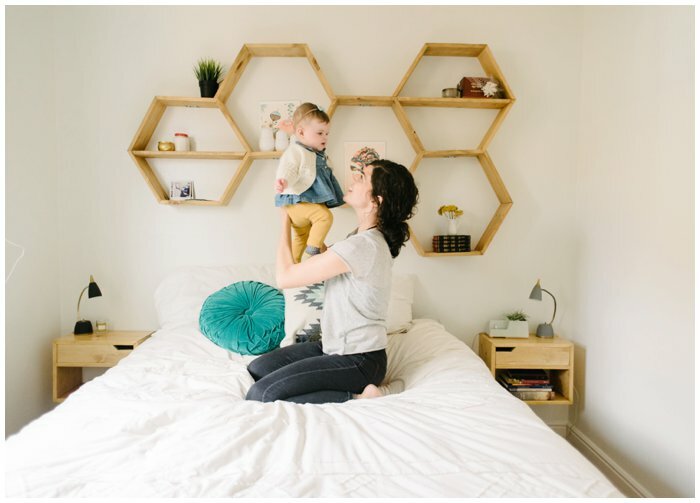 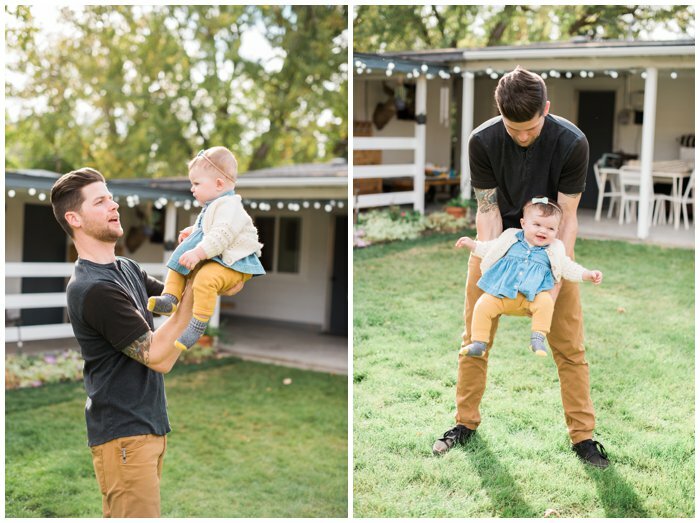 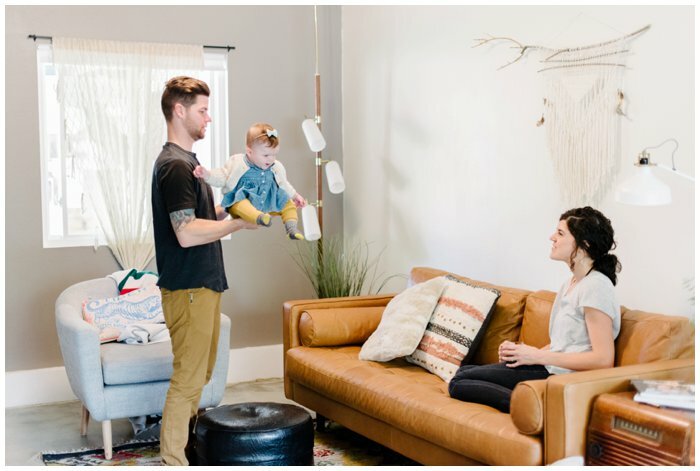 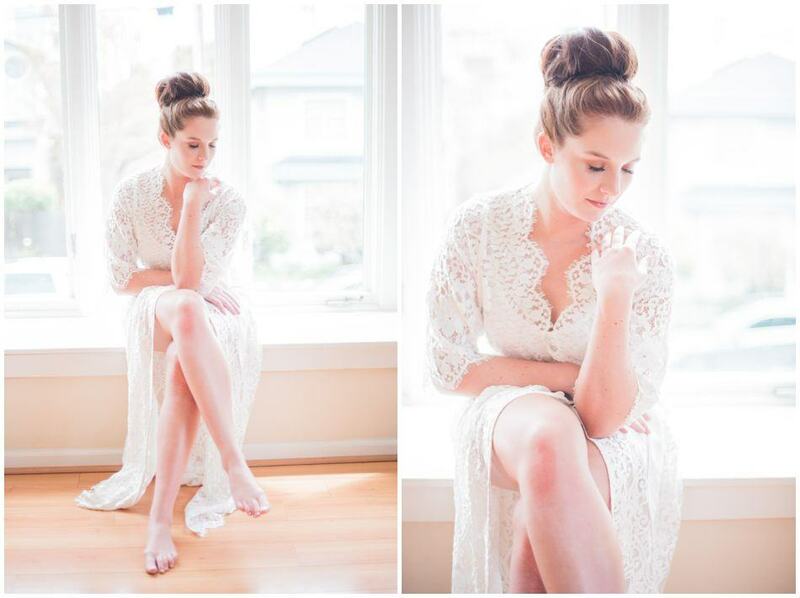 I had so much fun photographing Kate and Scott in their home. 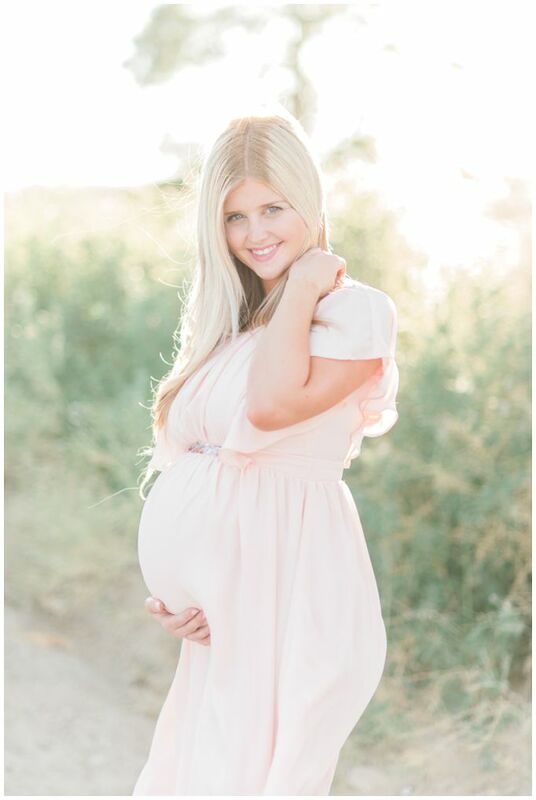 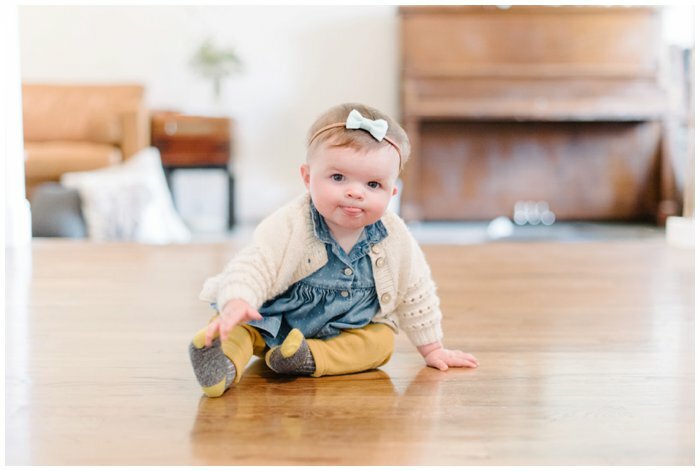 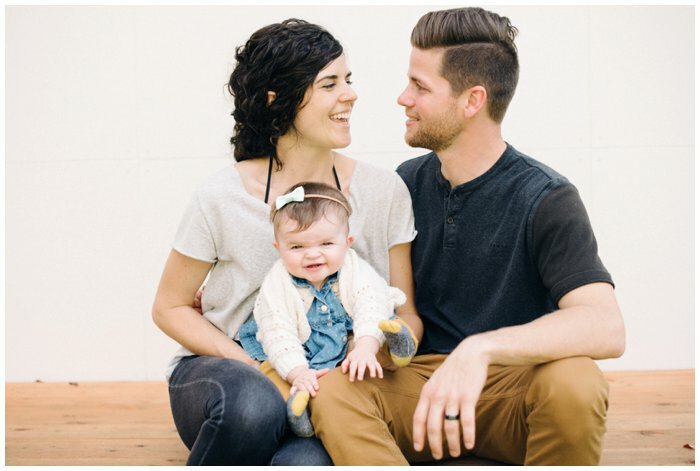 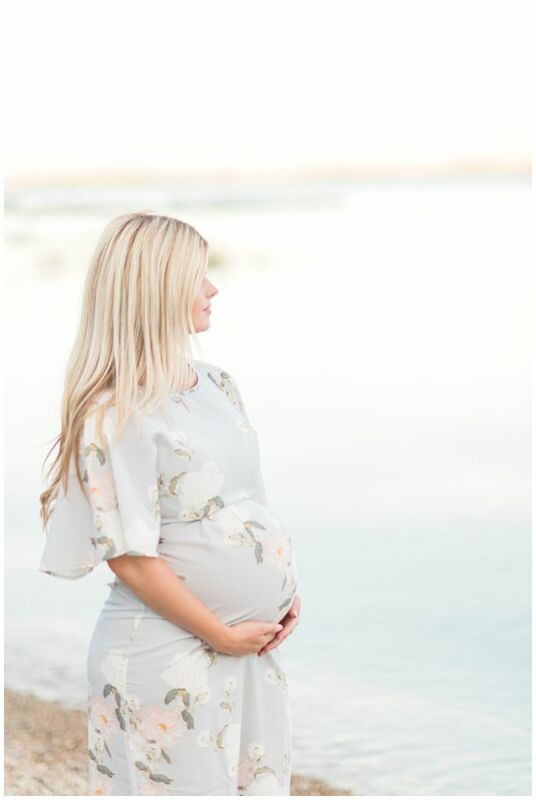 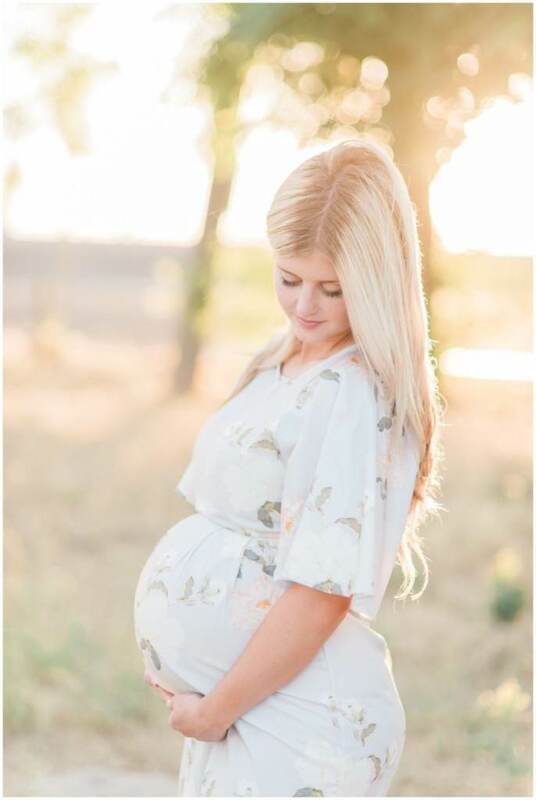 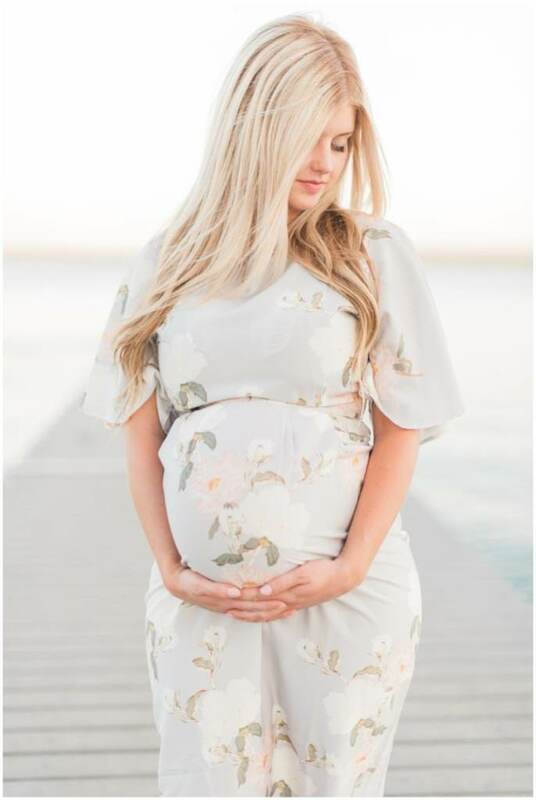 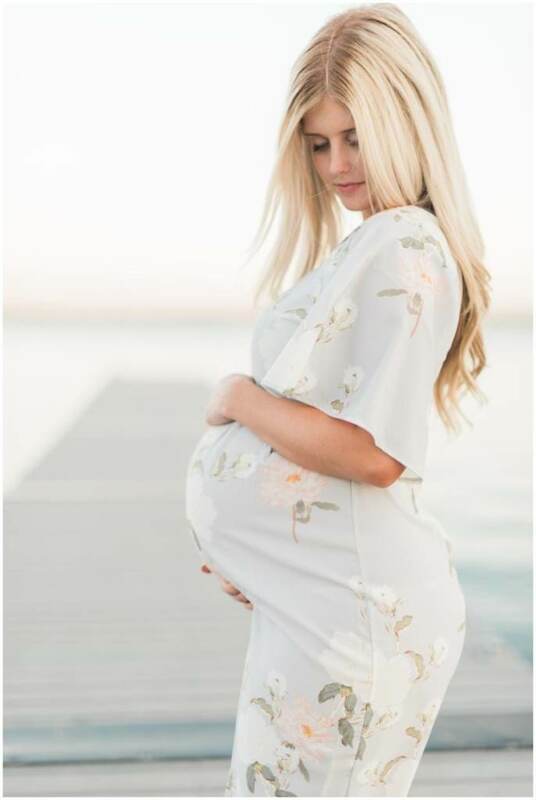 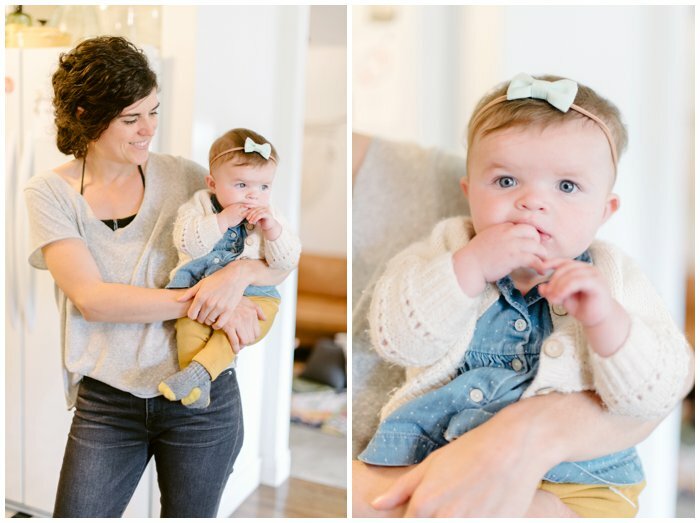 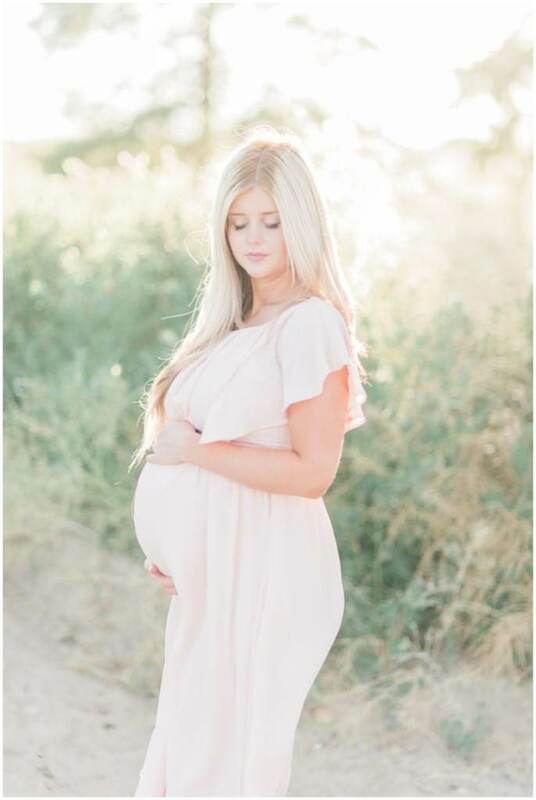 Their daughter Juniper was so smiley and comfortable in front of the camera. 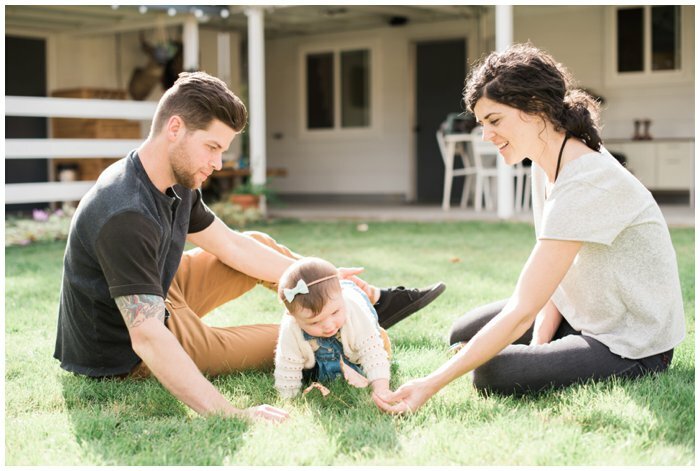 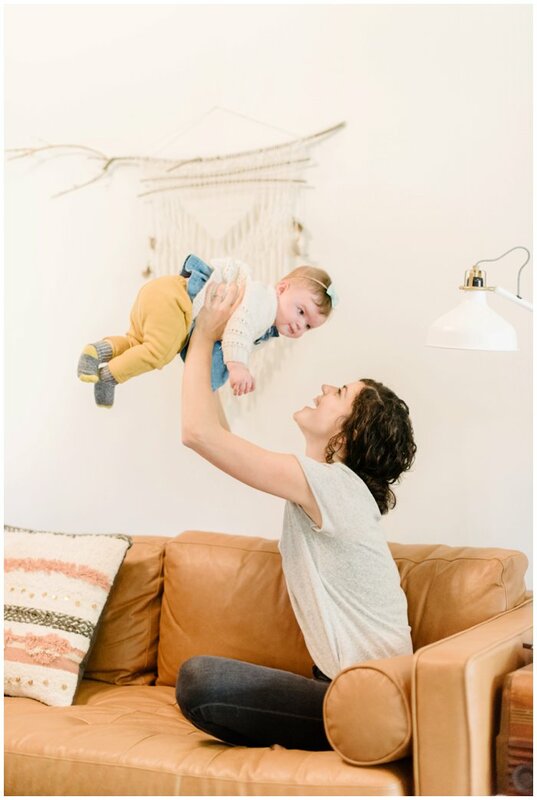 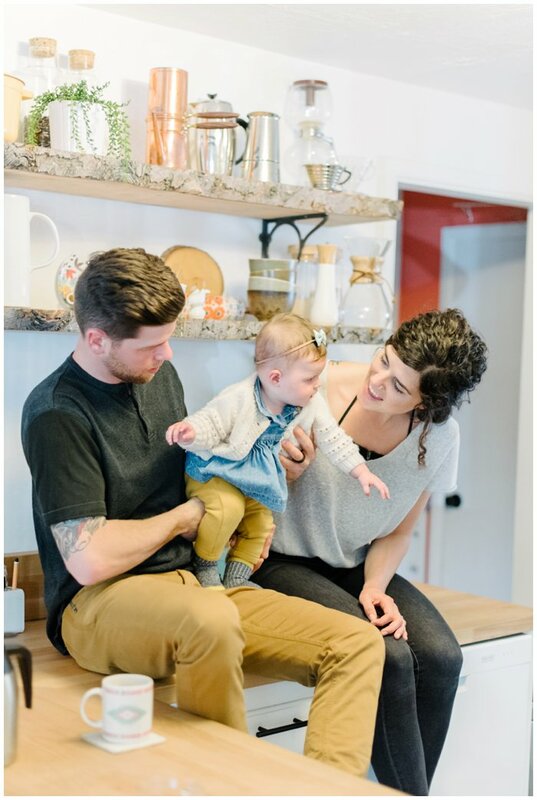 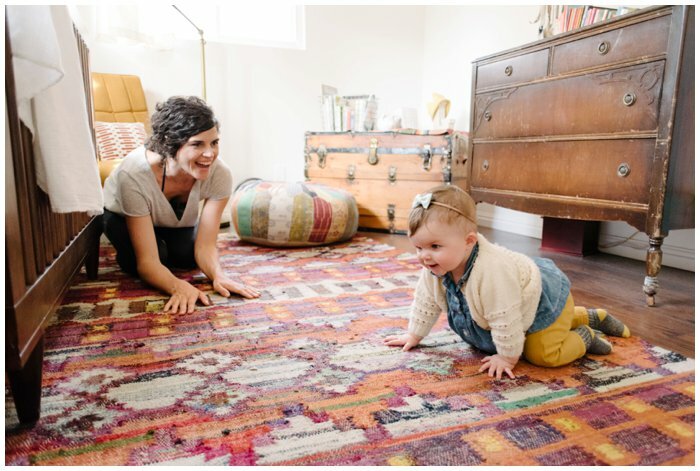 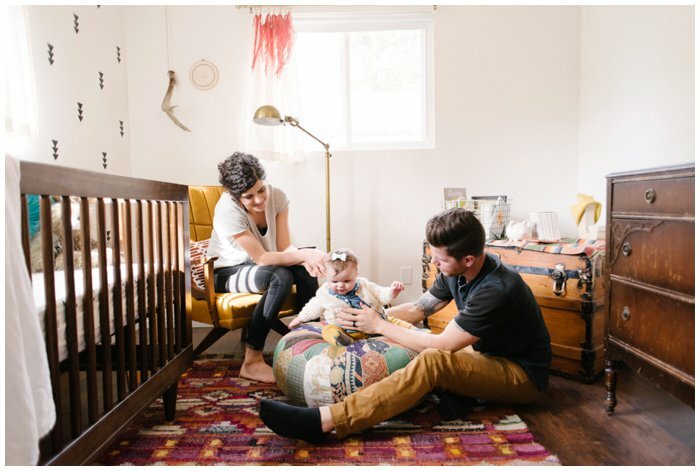 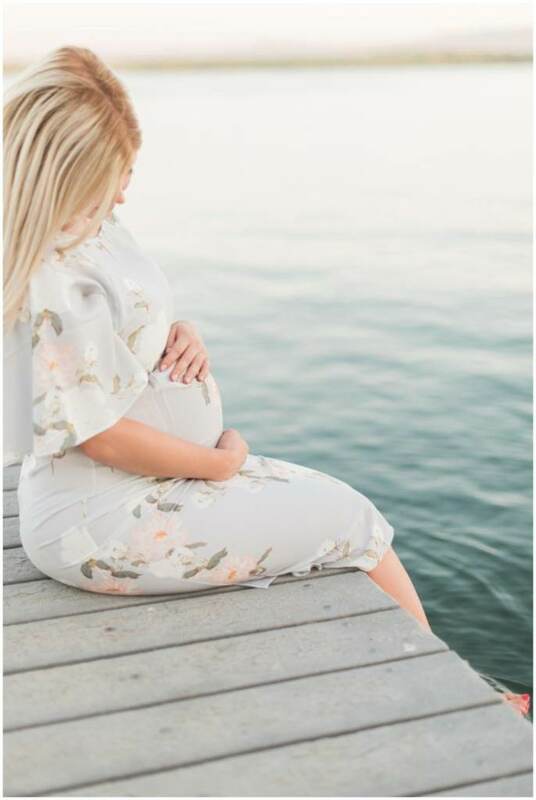 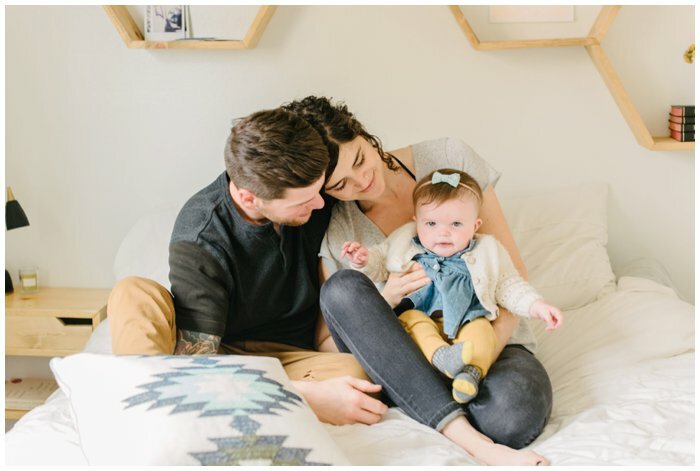 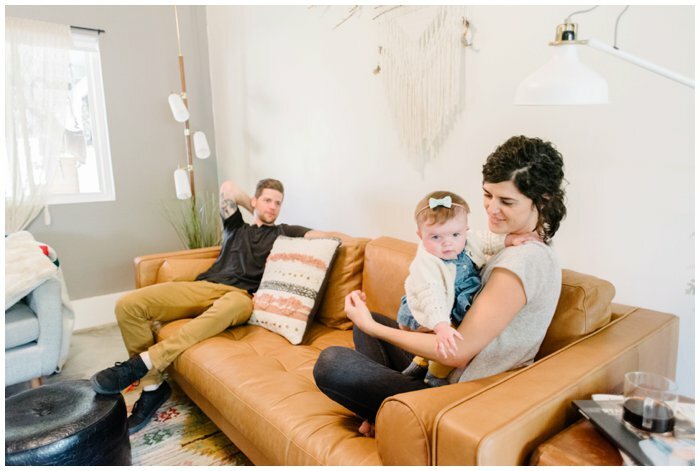 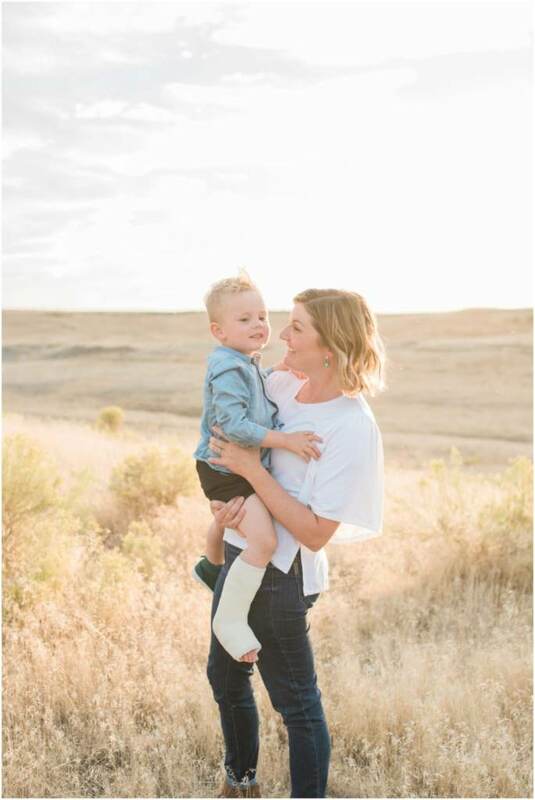 Lifestyle sessions are sometimes a great option for families with very young children so that they can be in a familiar environment. 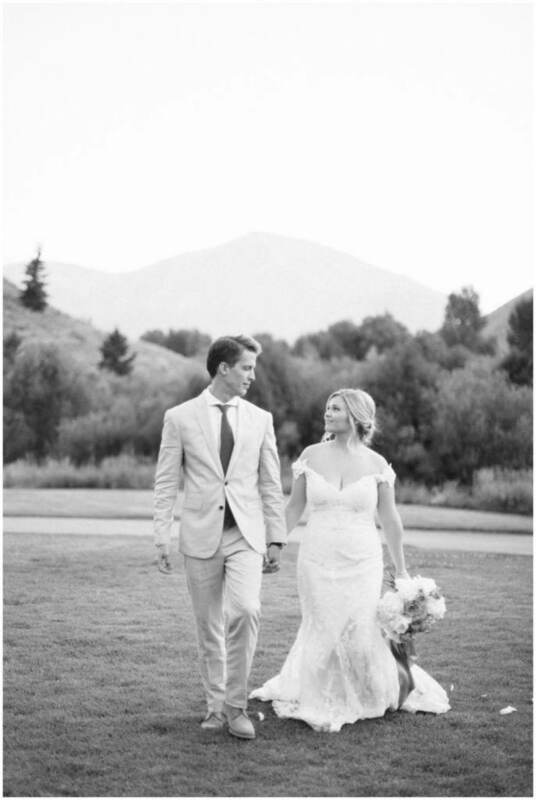 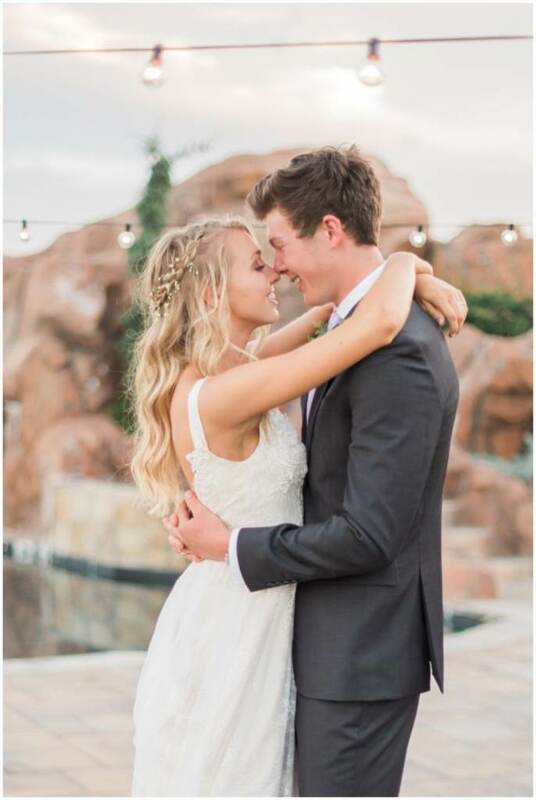 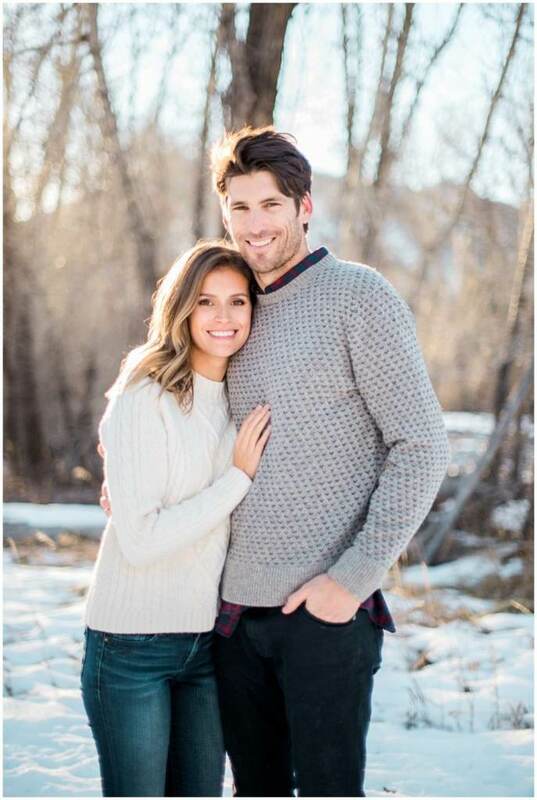 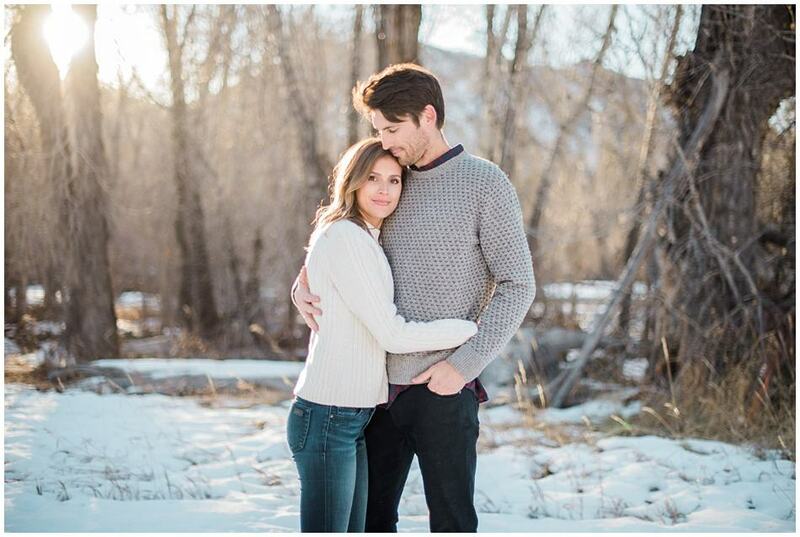 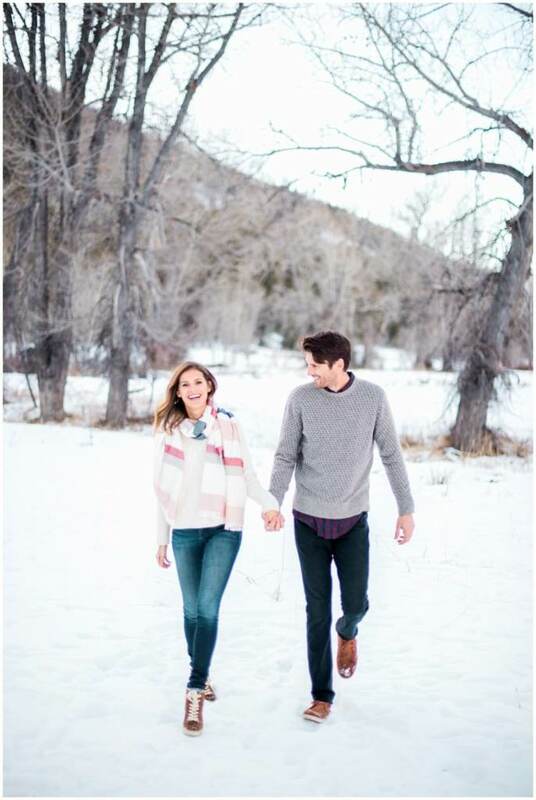 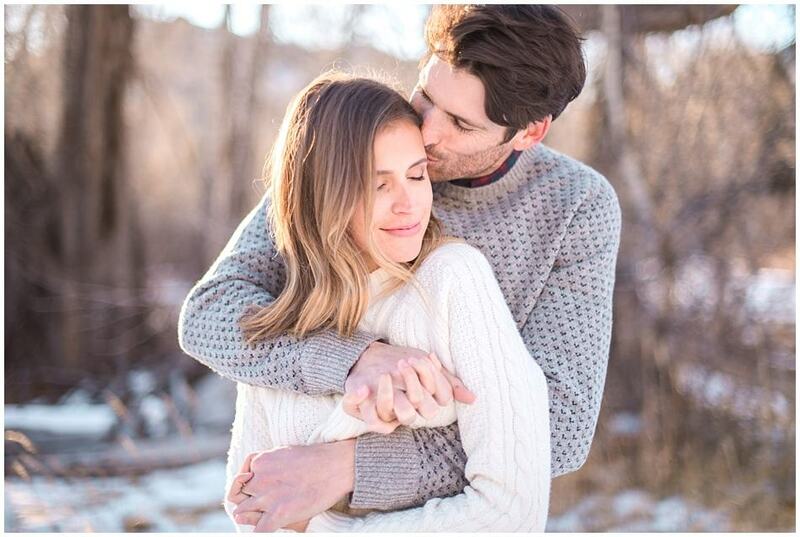 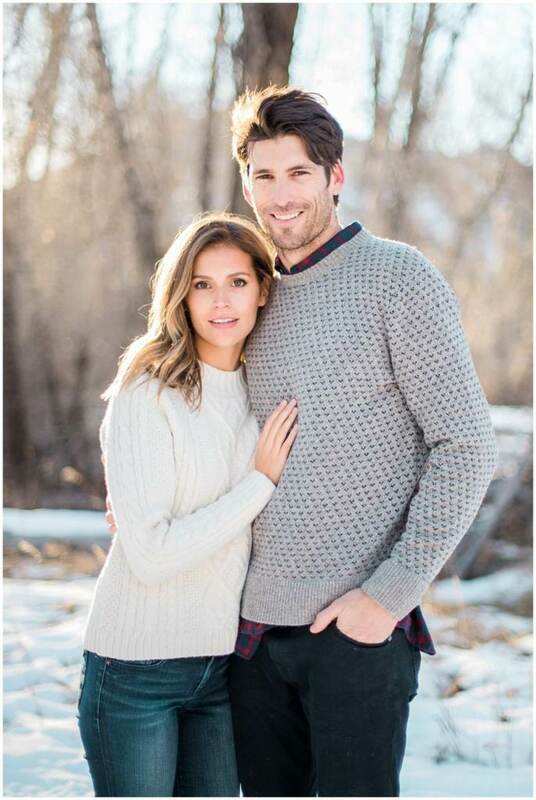 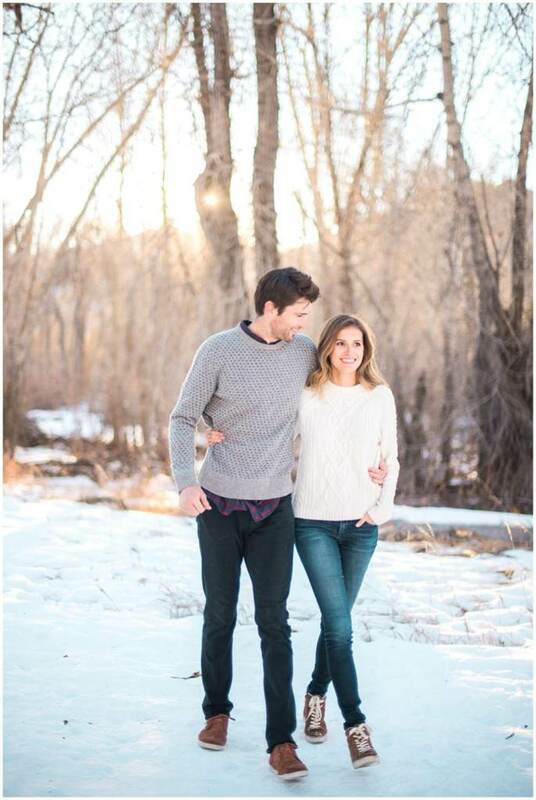 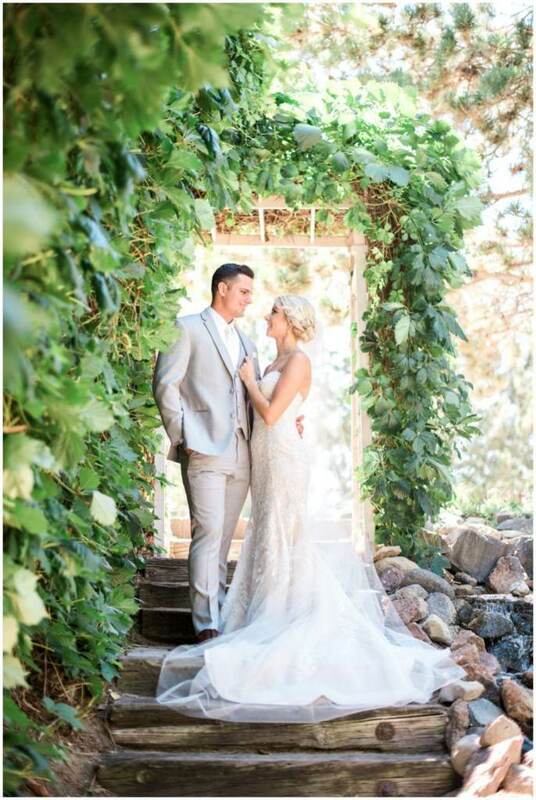 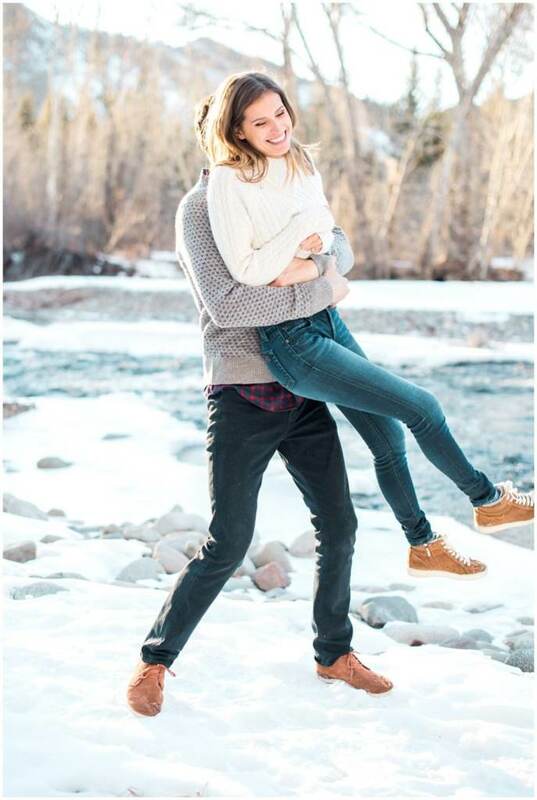 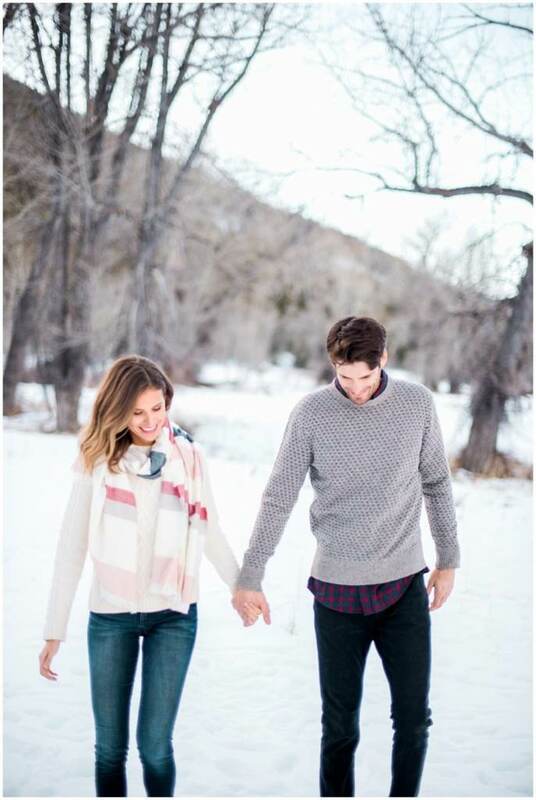 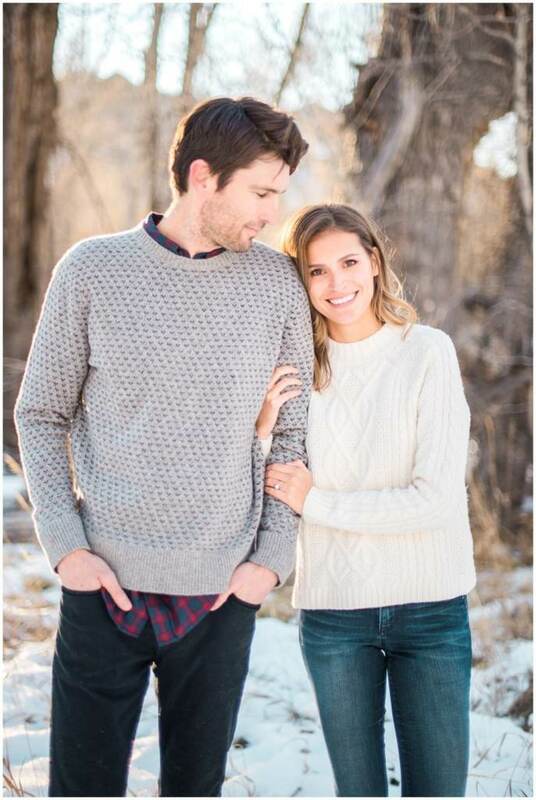 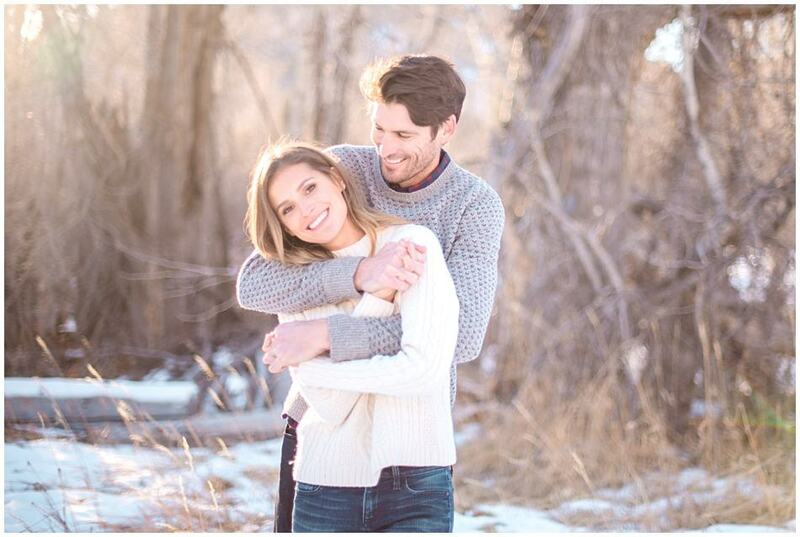 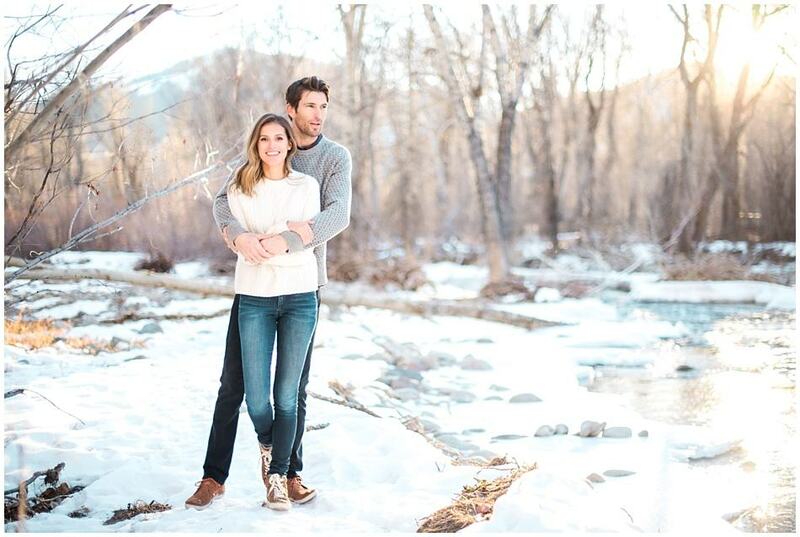 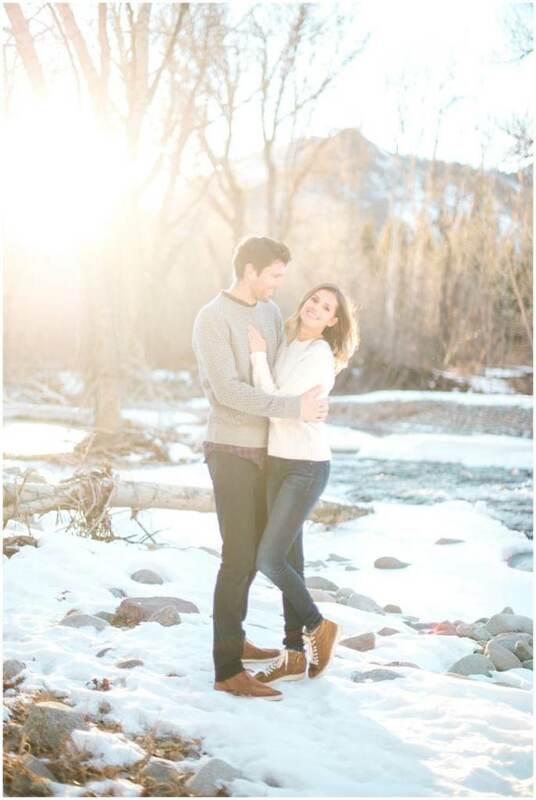 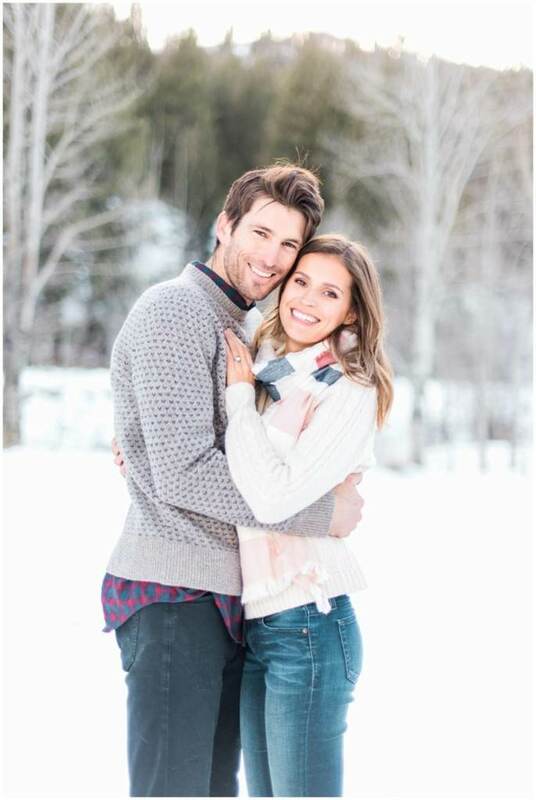 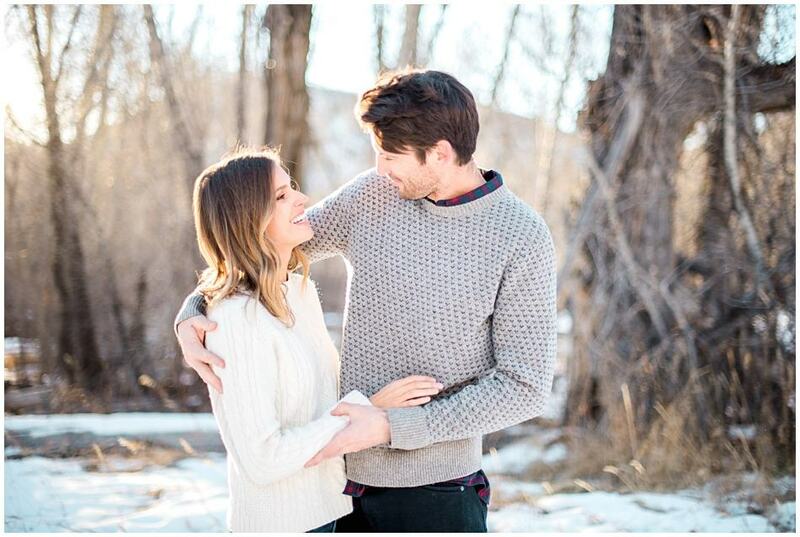 Christine and Taylor were married this fall in the hills outside of Salt Lake City, and their day couldn’t have been more perfect. 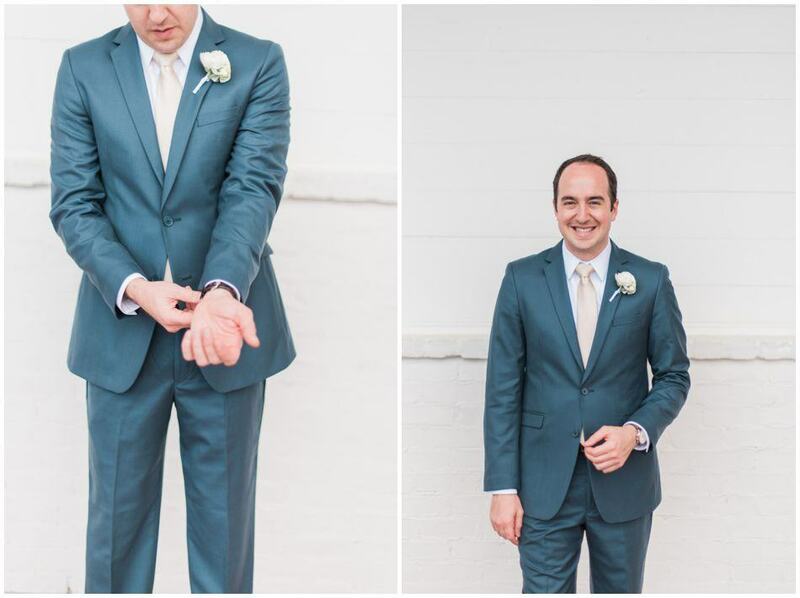 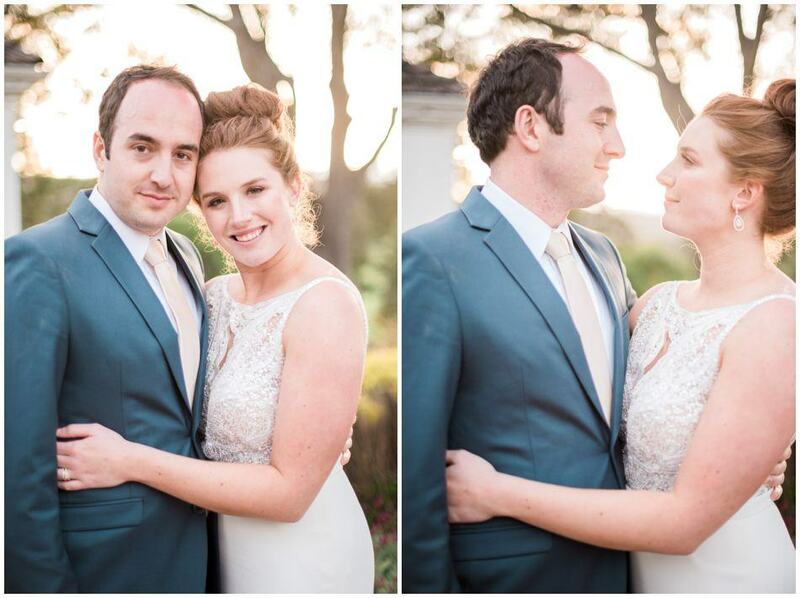 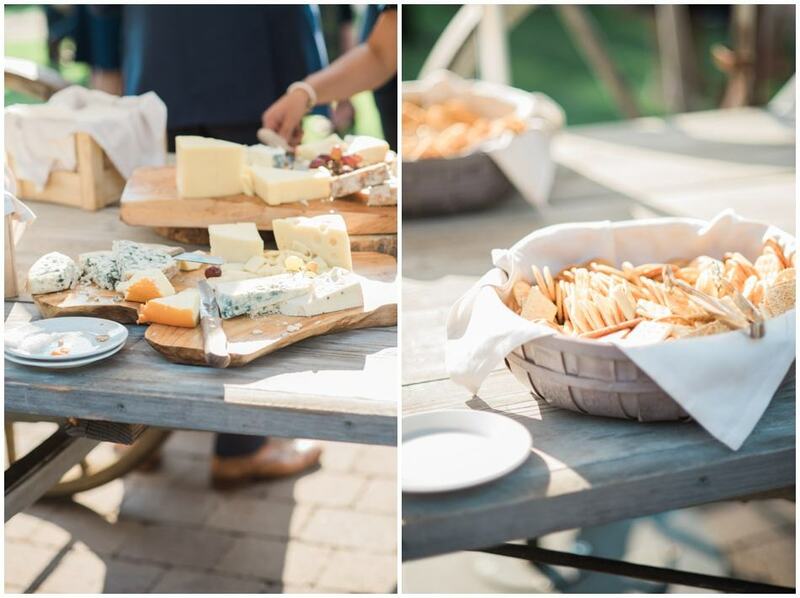 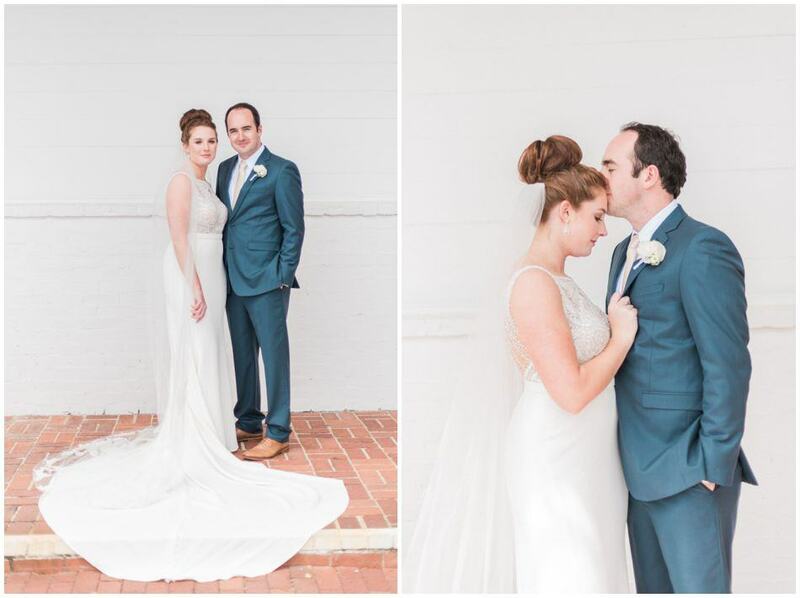 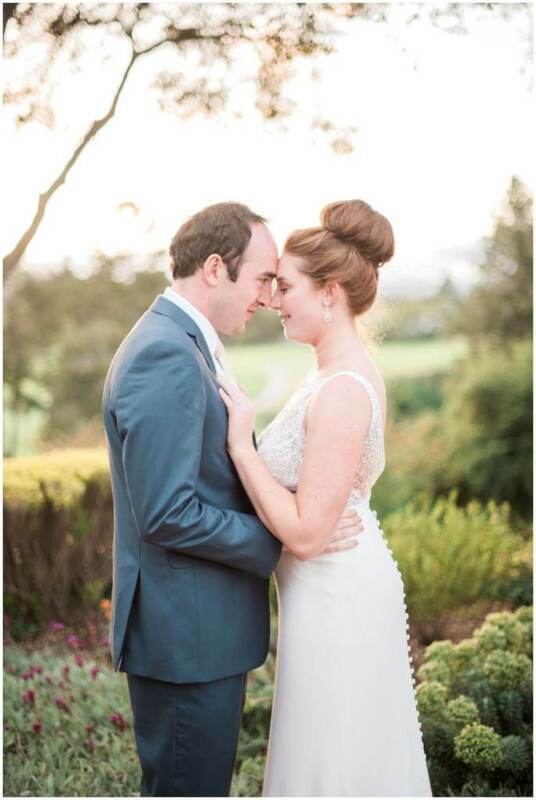 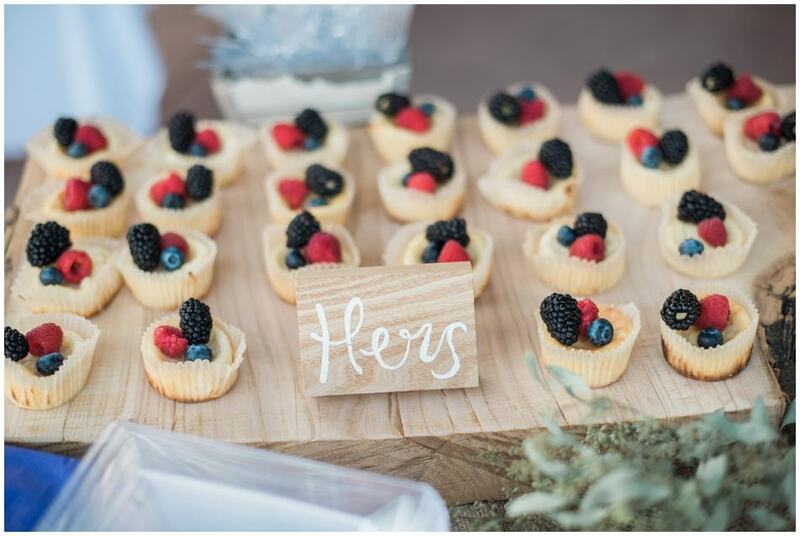 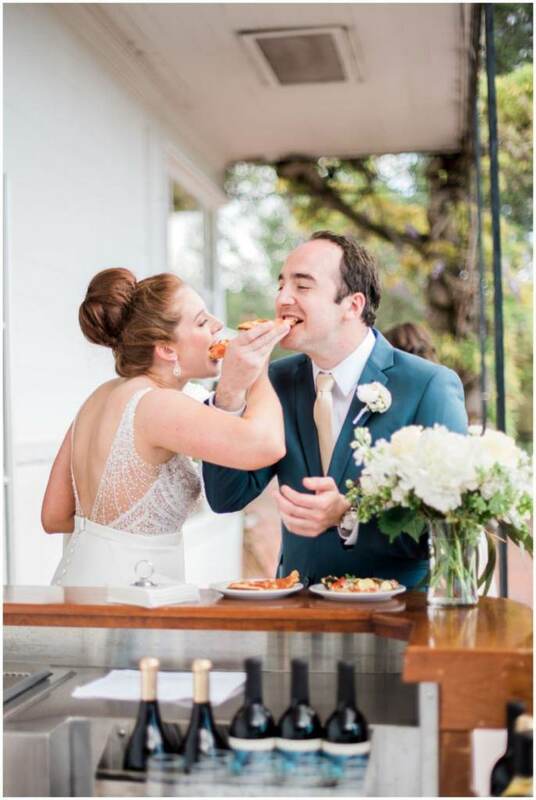 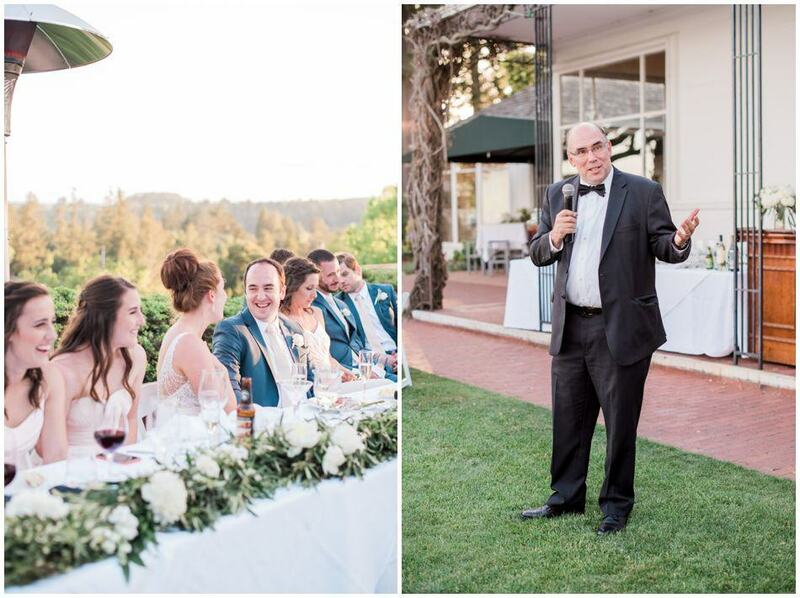 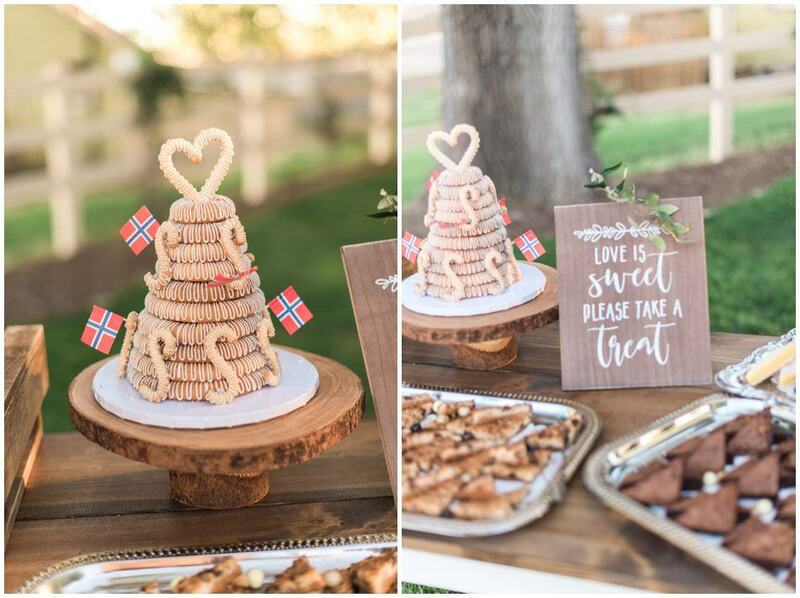 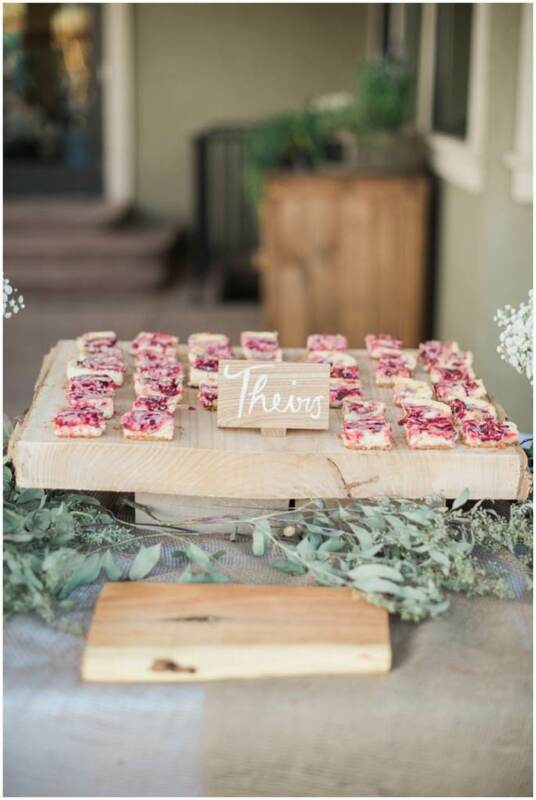 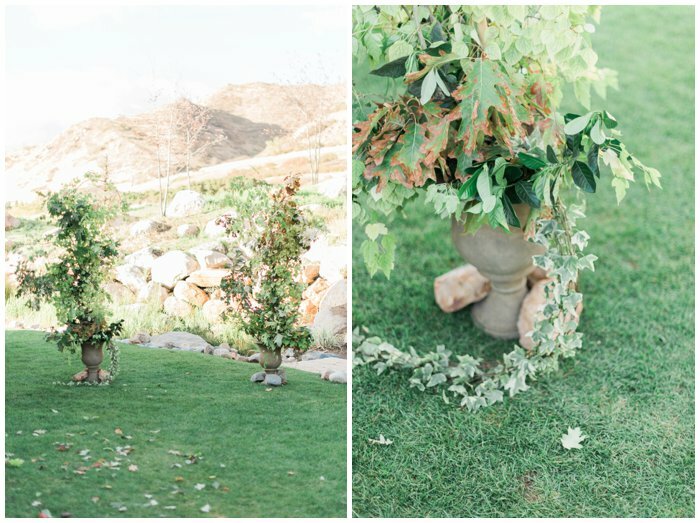 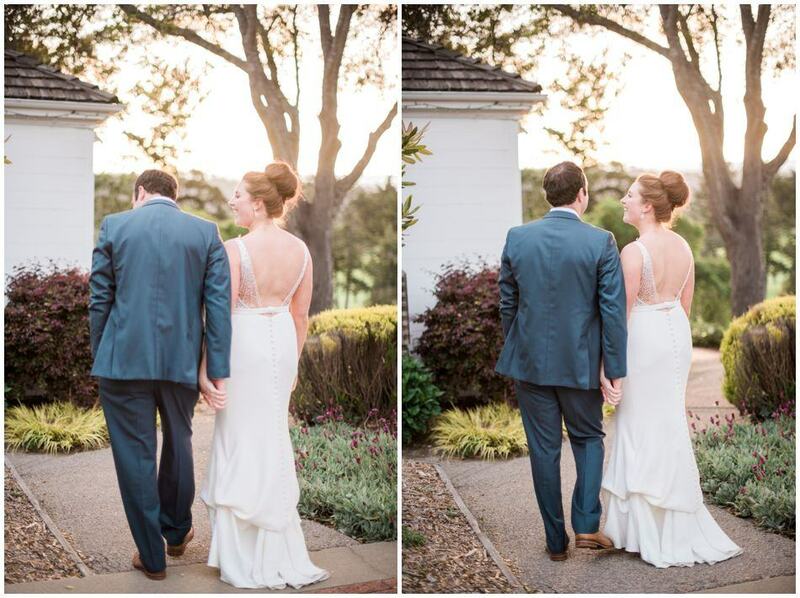 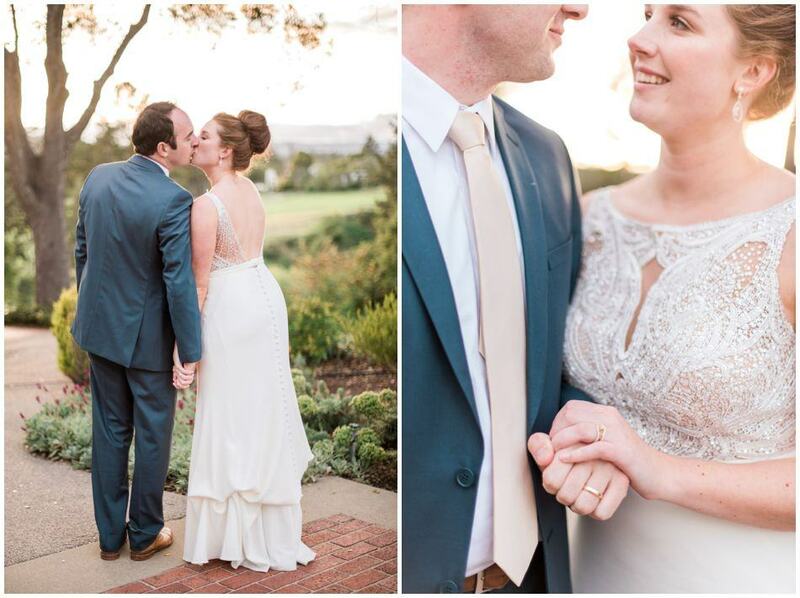 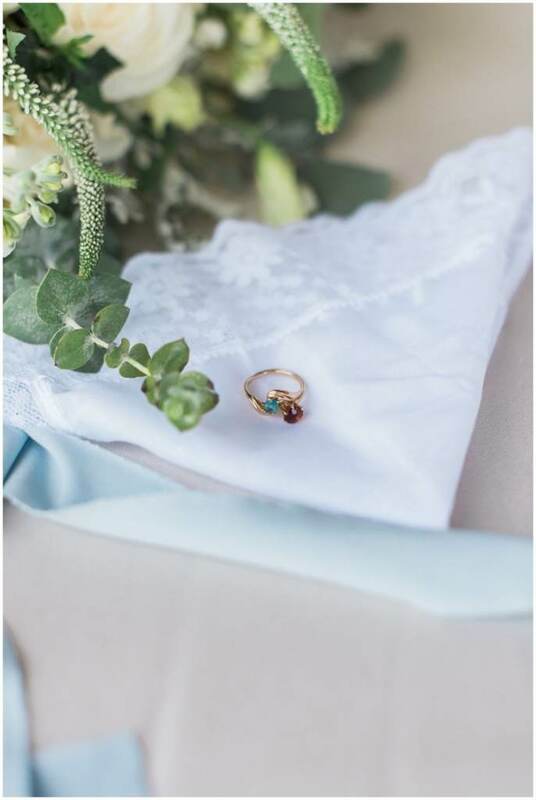 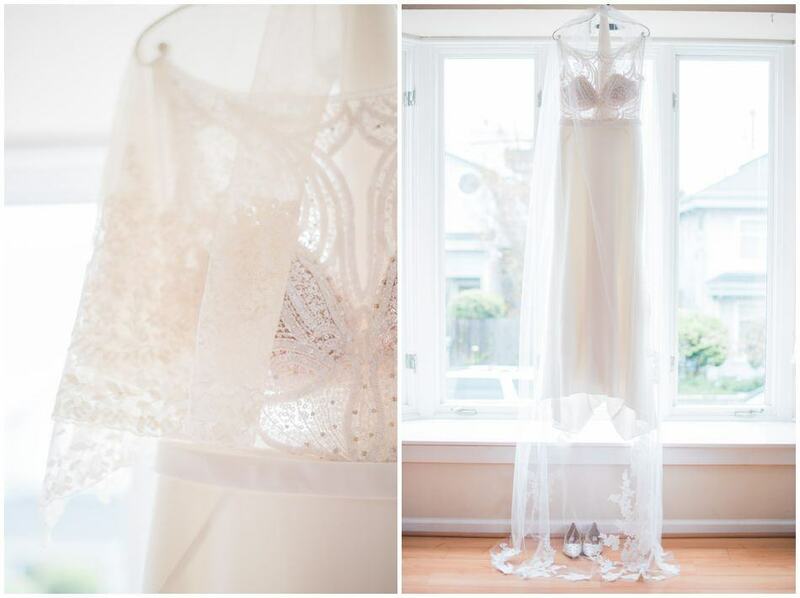 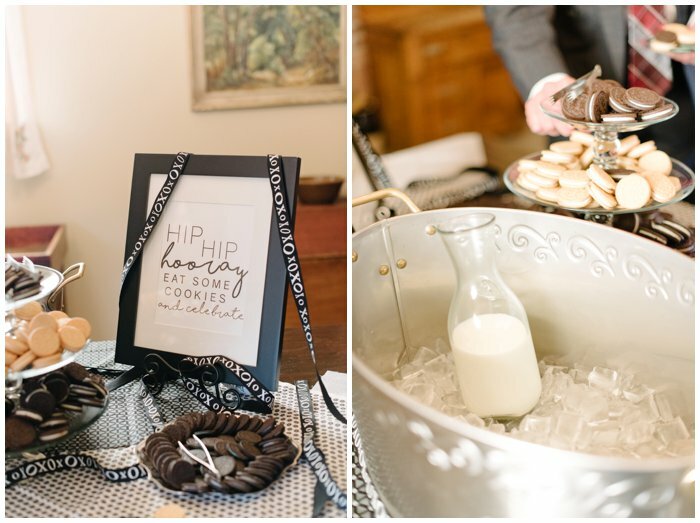 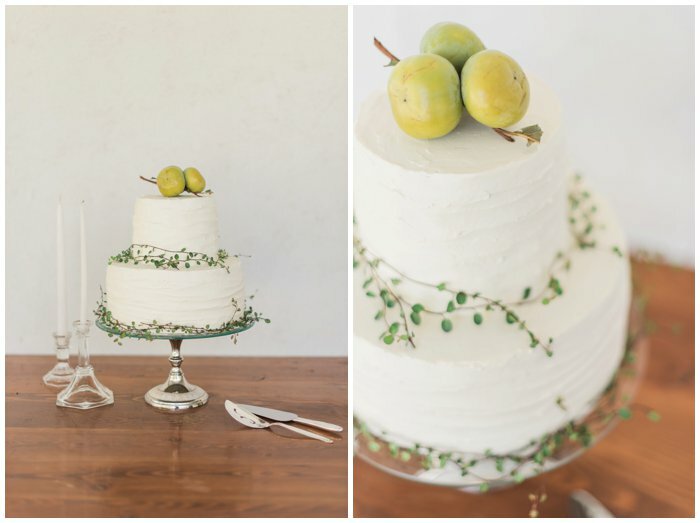 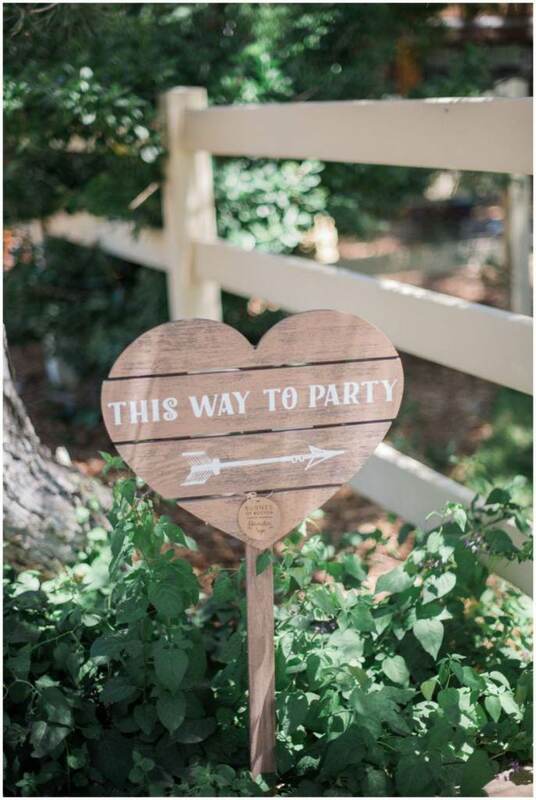 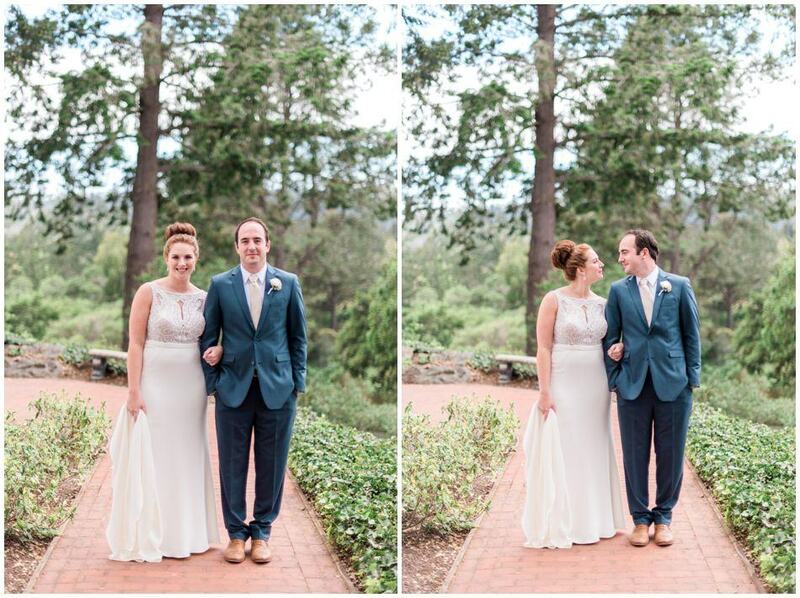 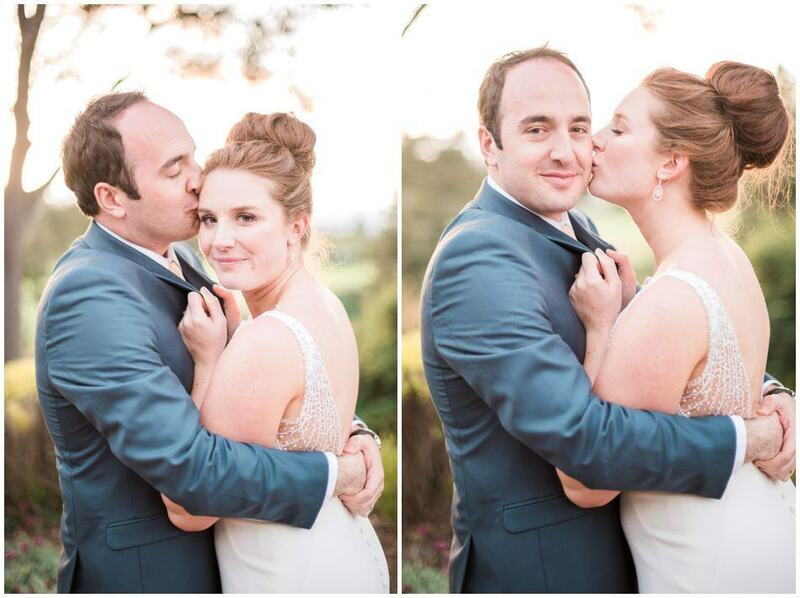 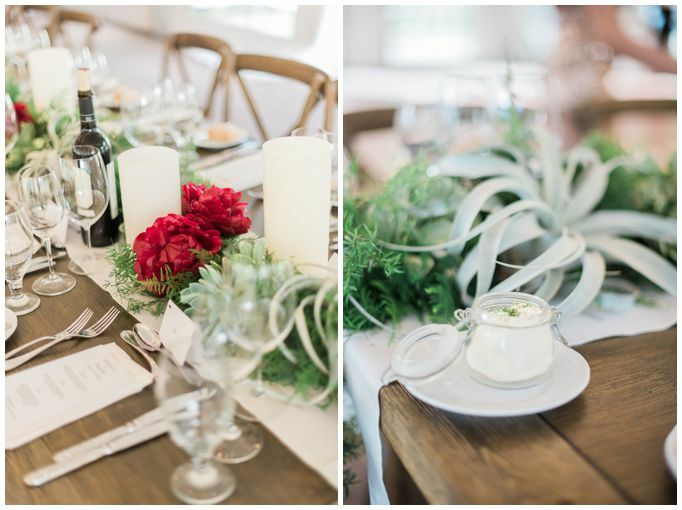 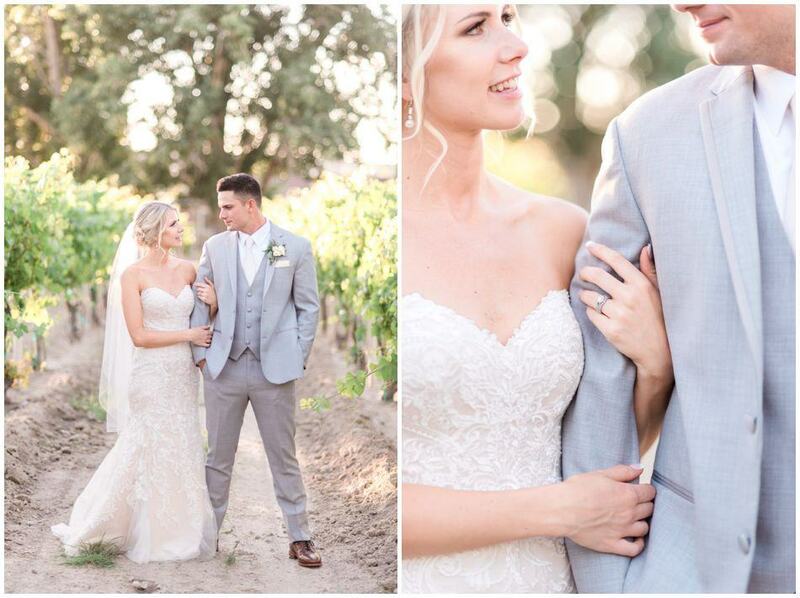 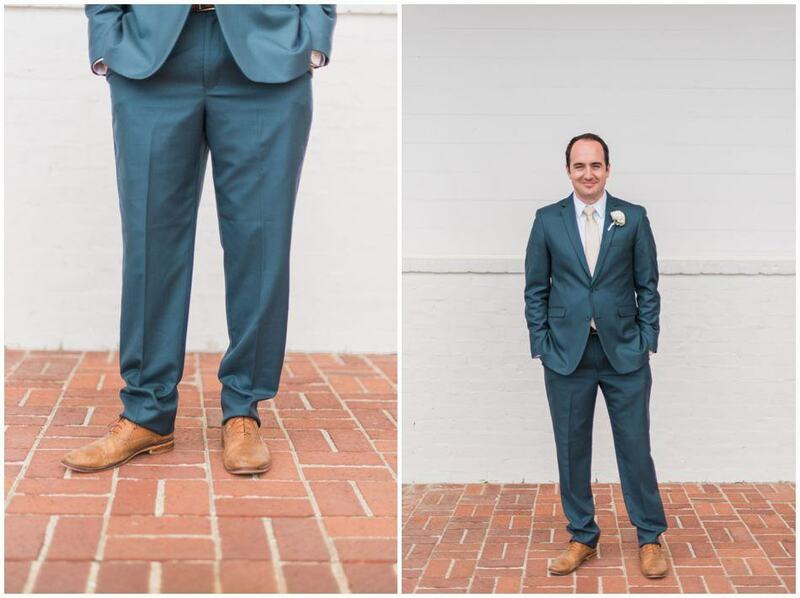 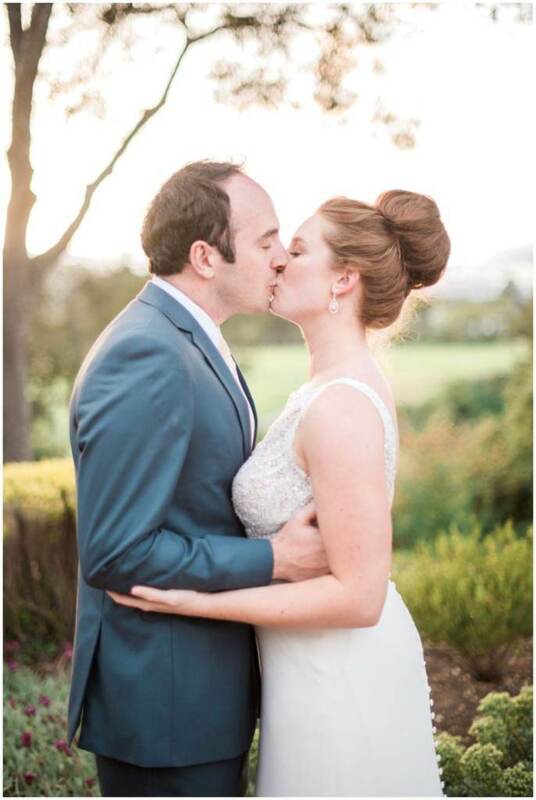 They had a small wedding, but it was full of love and gorgeous details. 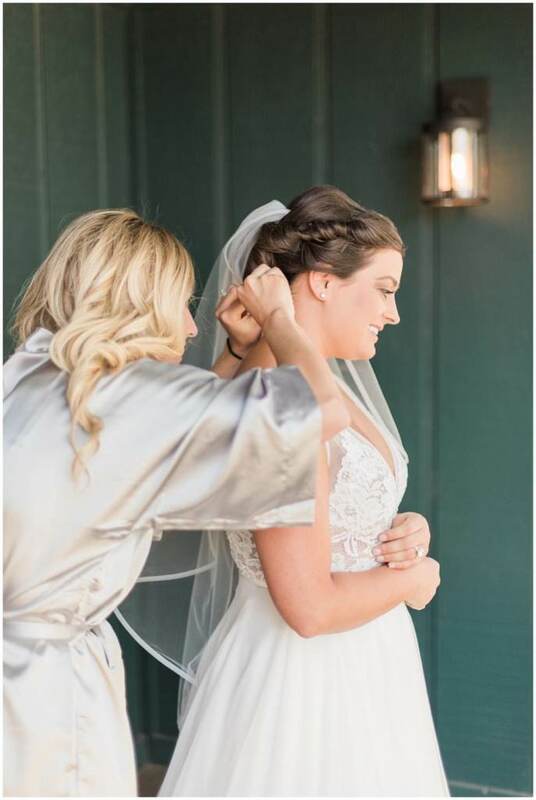 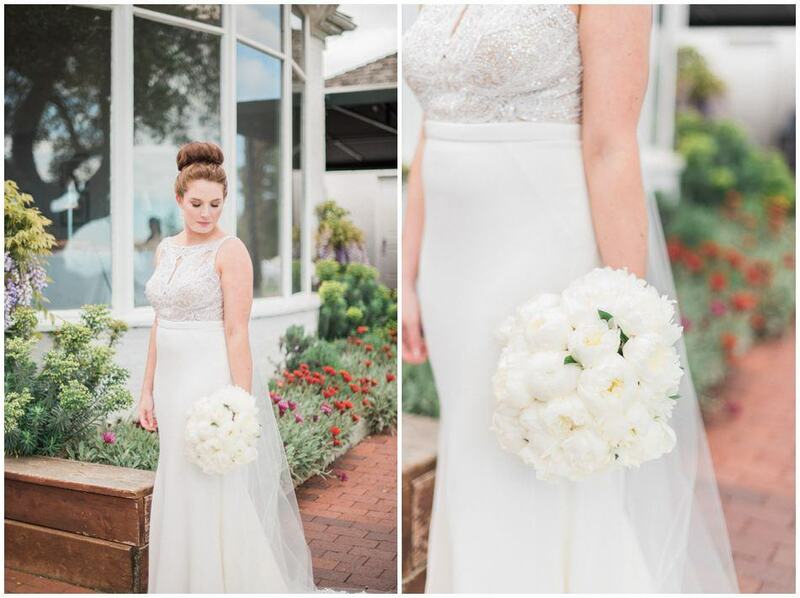 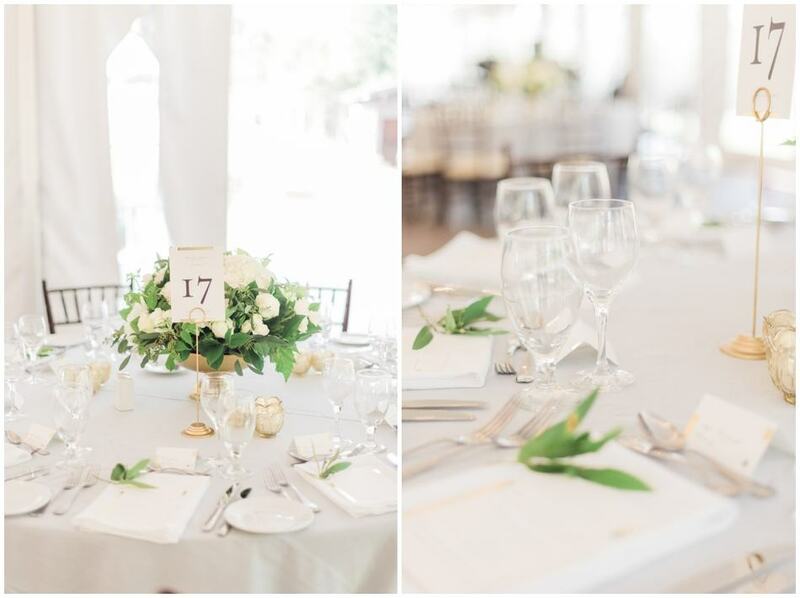 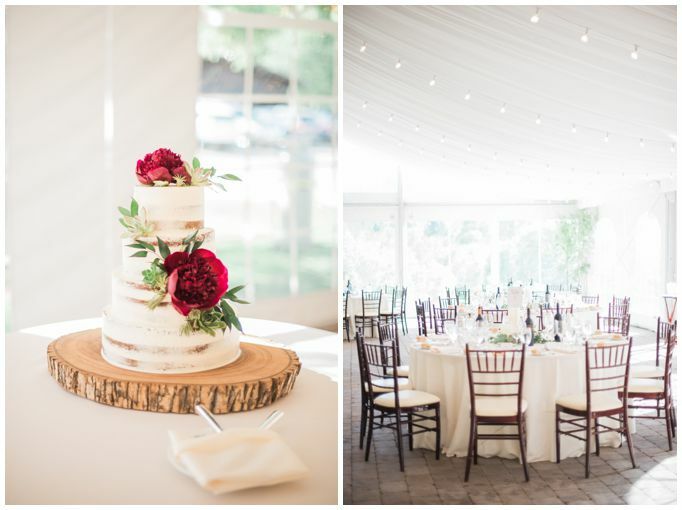 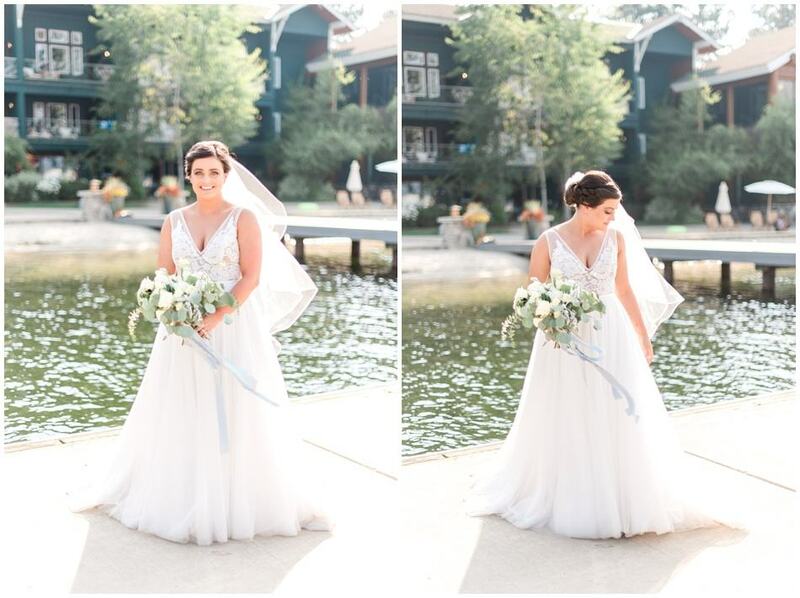 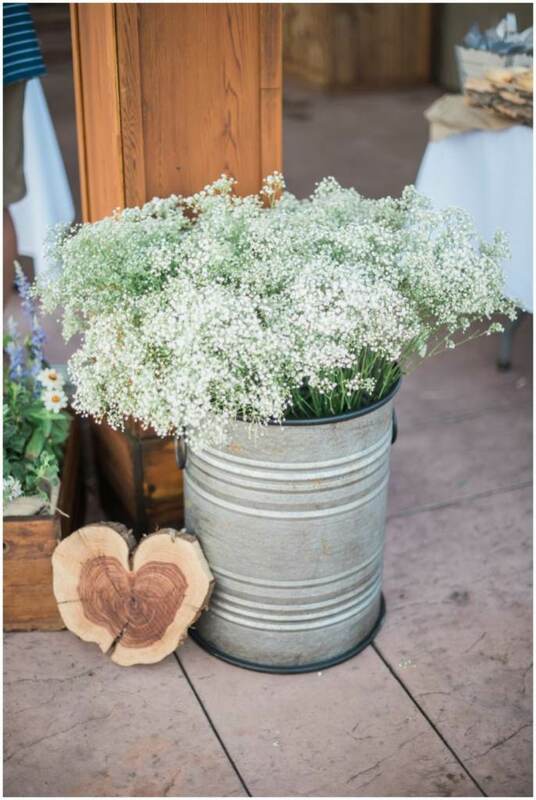 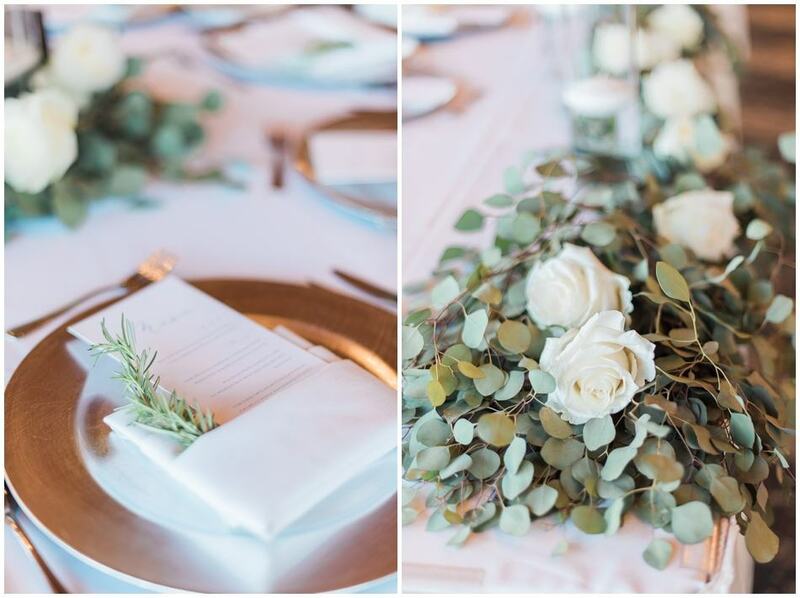 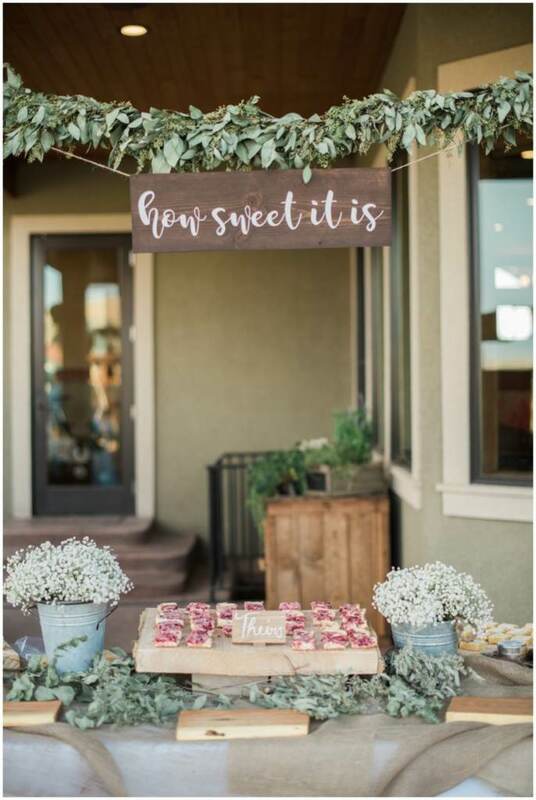 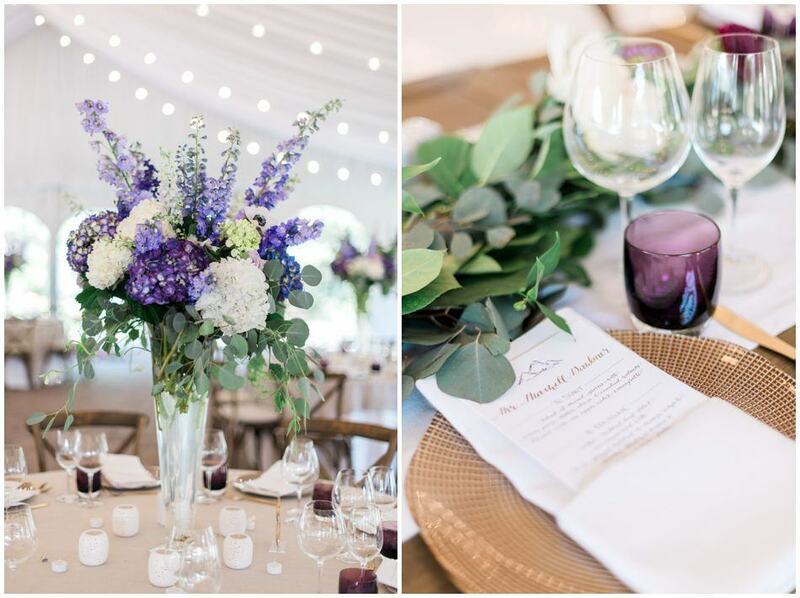 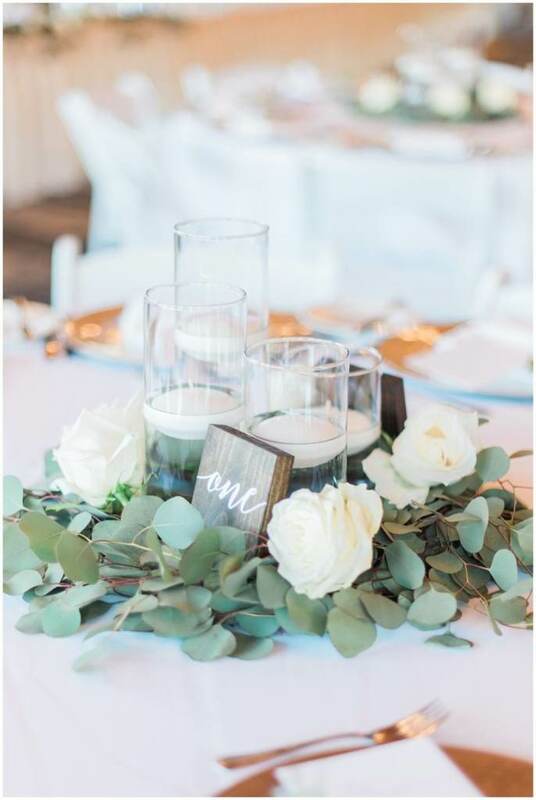 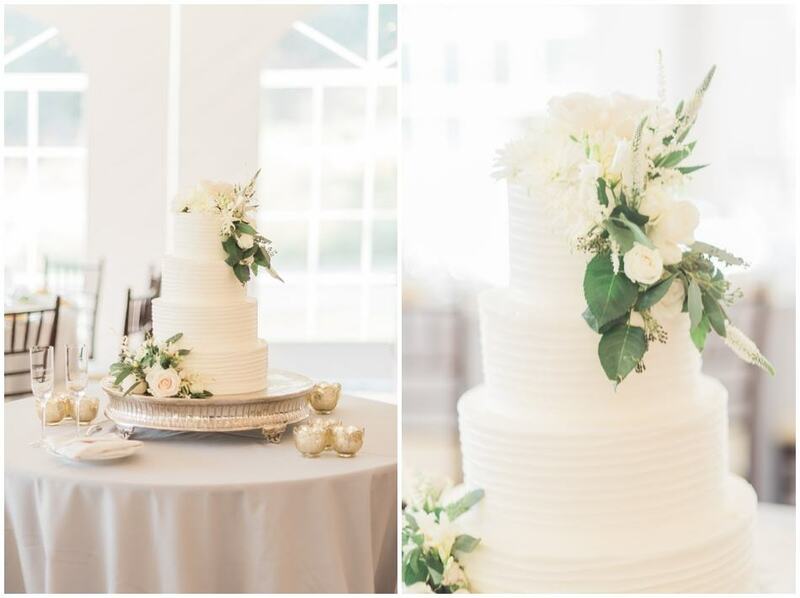 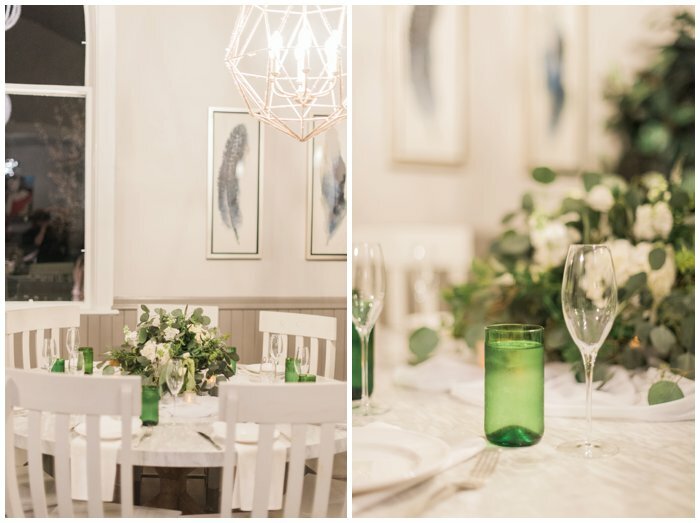 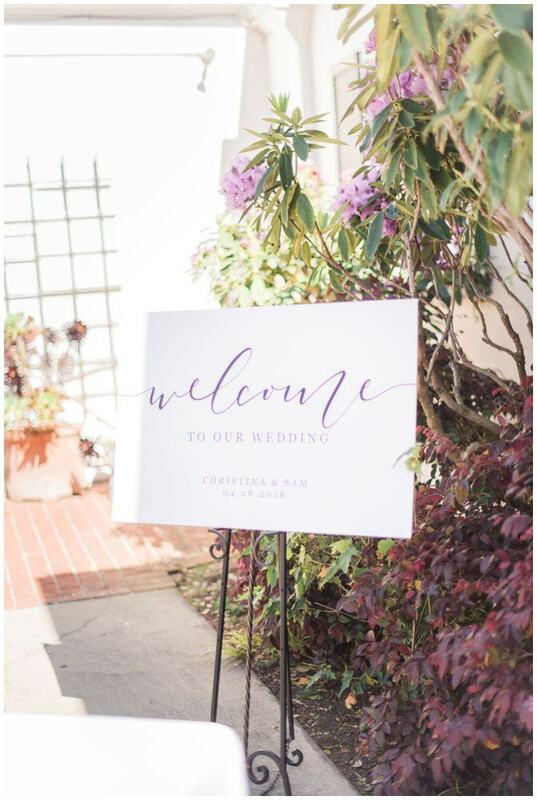 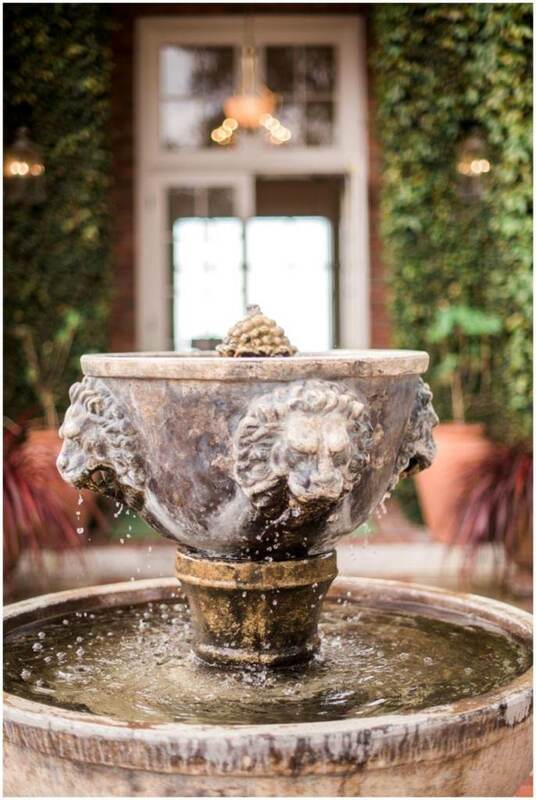 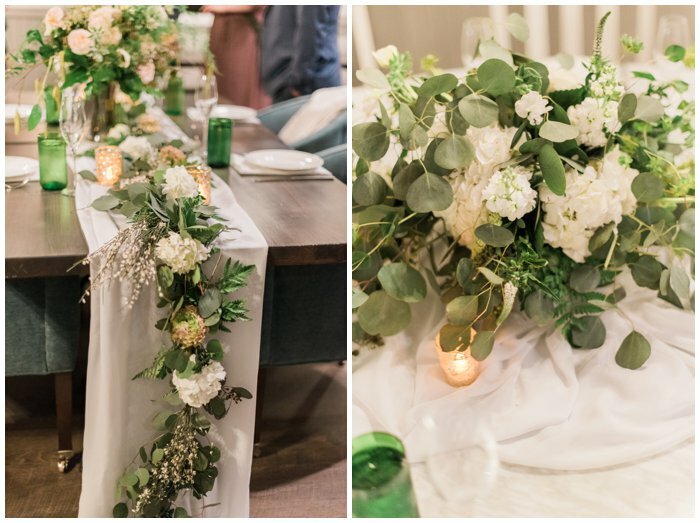 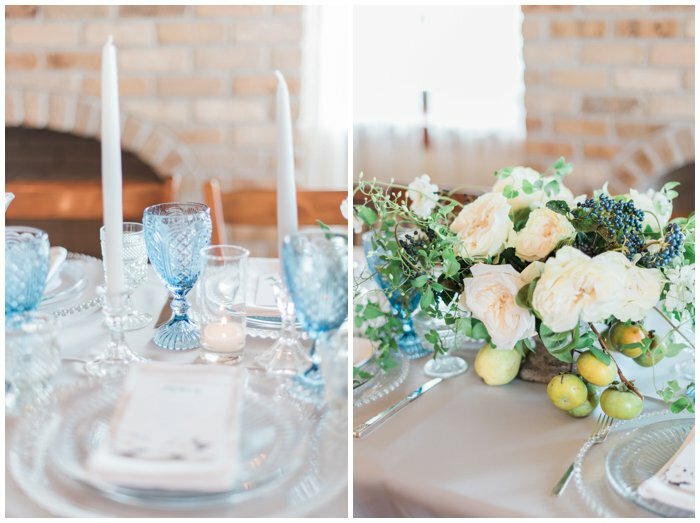 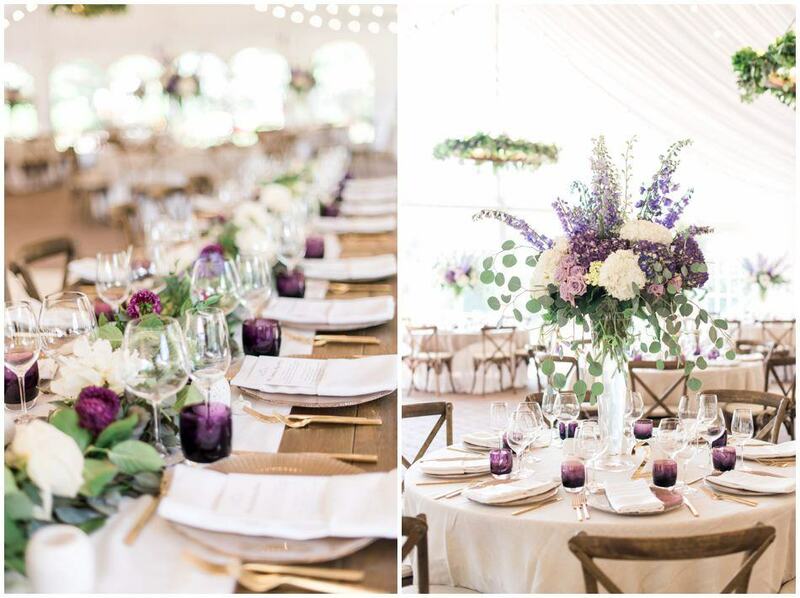 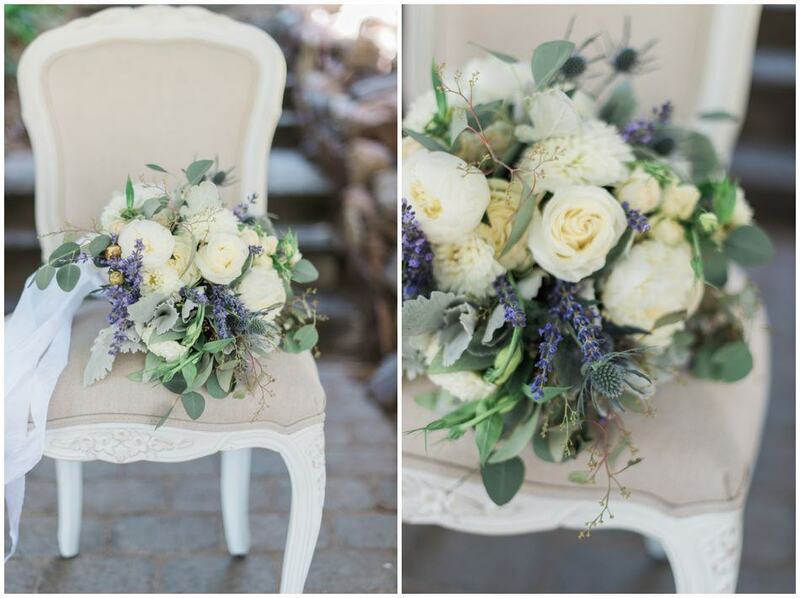 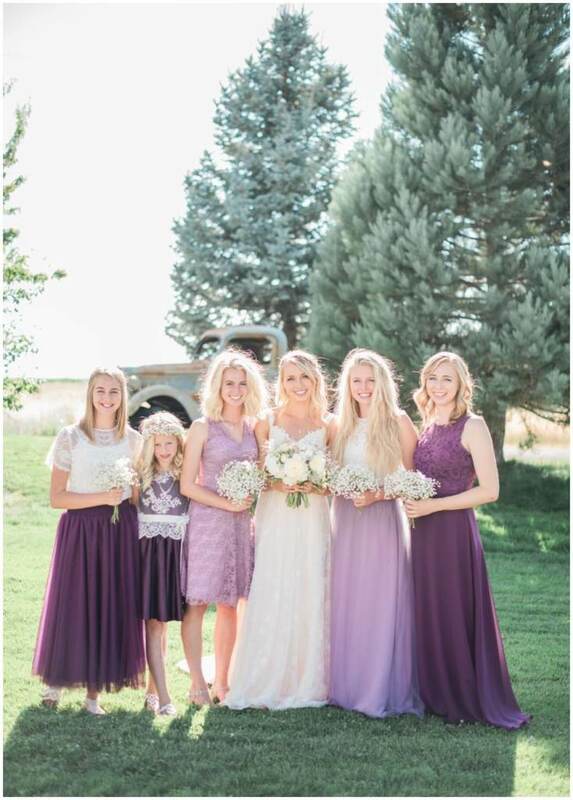 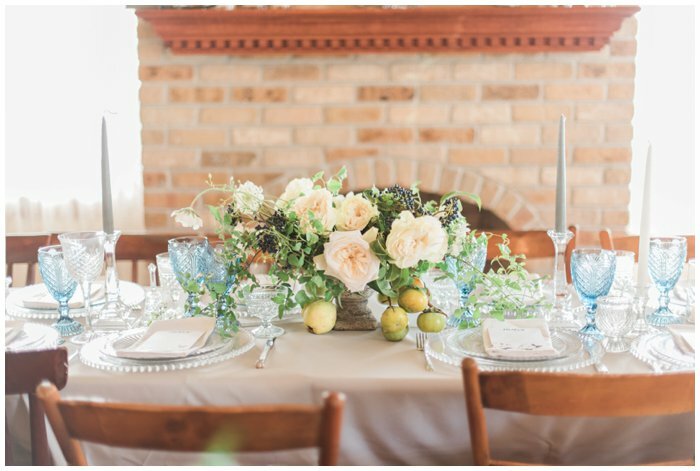 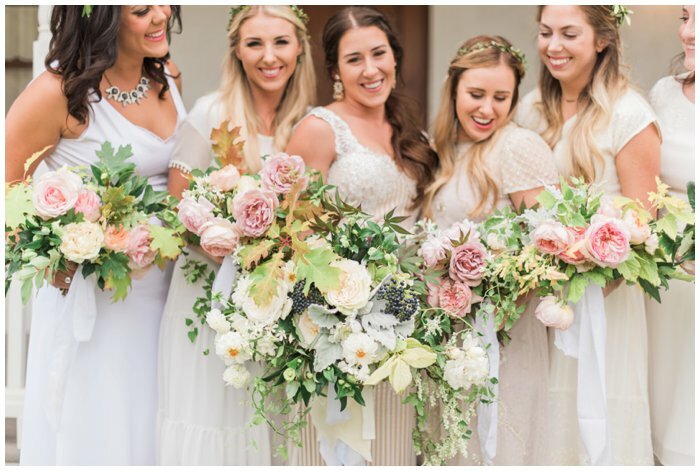 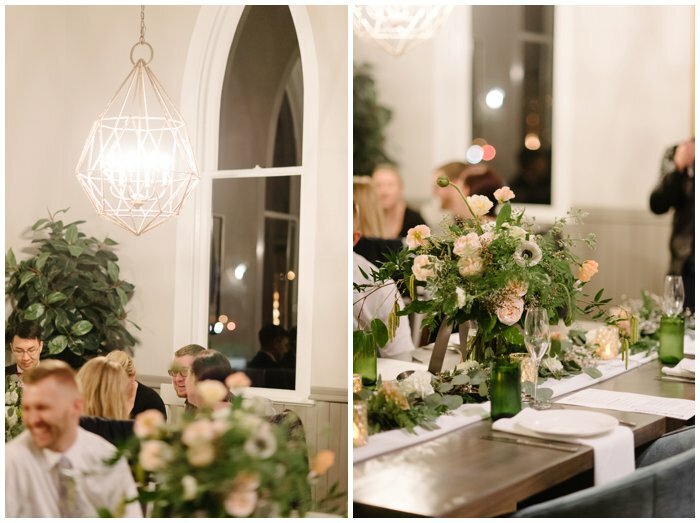 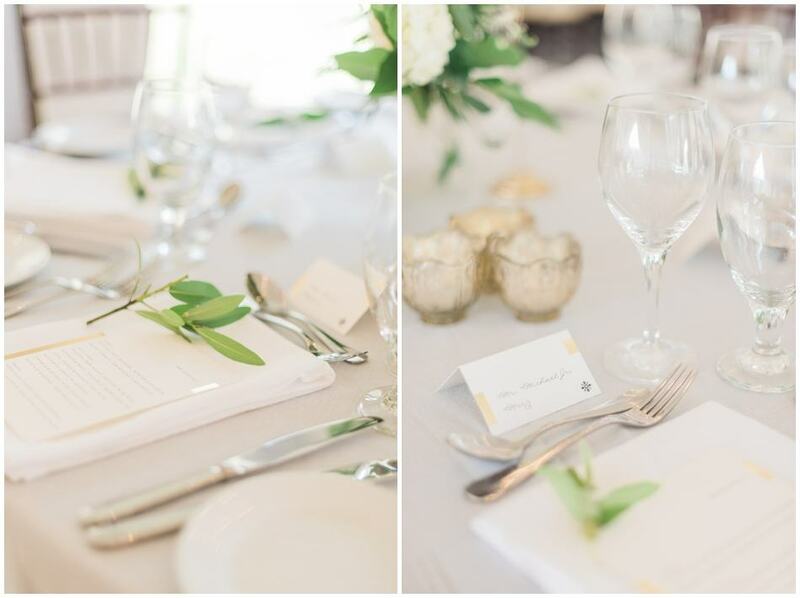 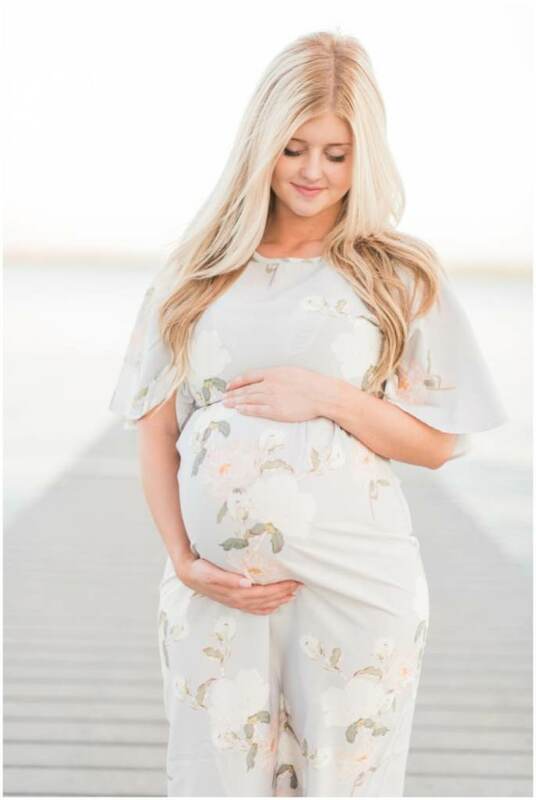 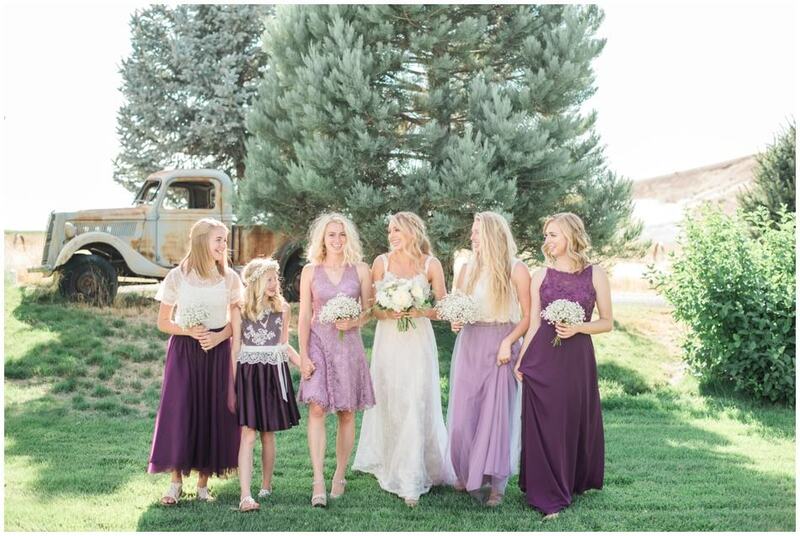 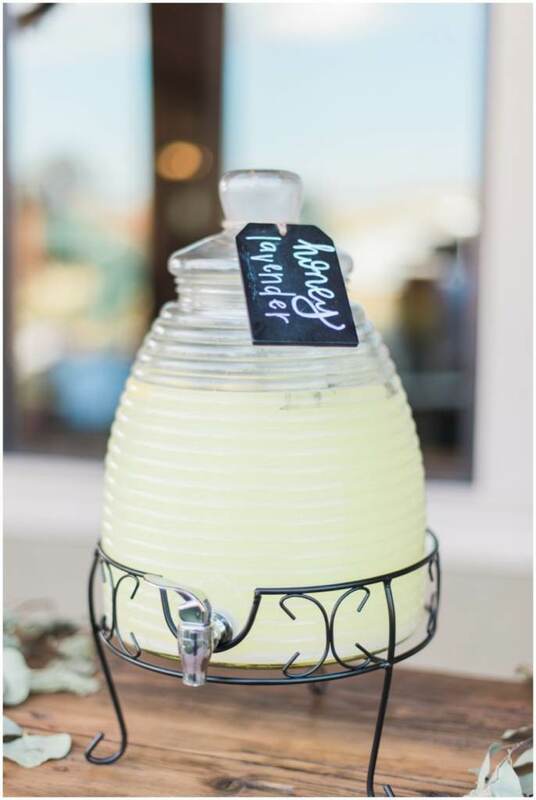 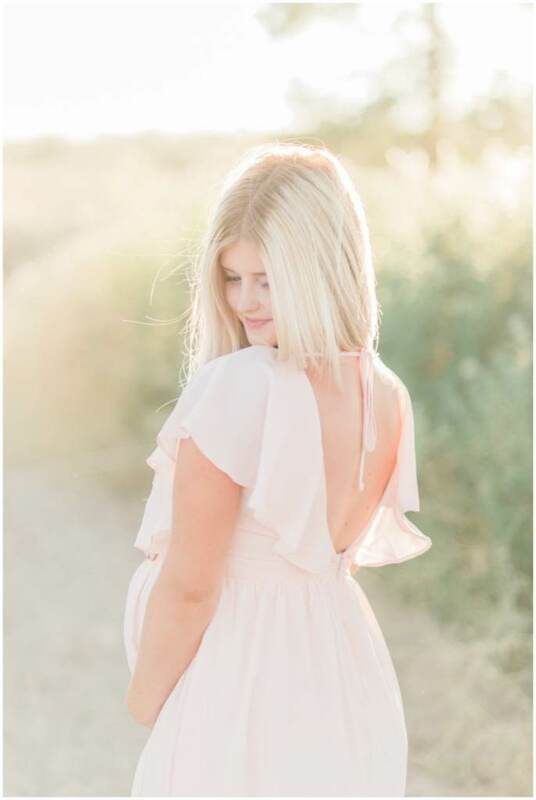 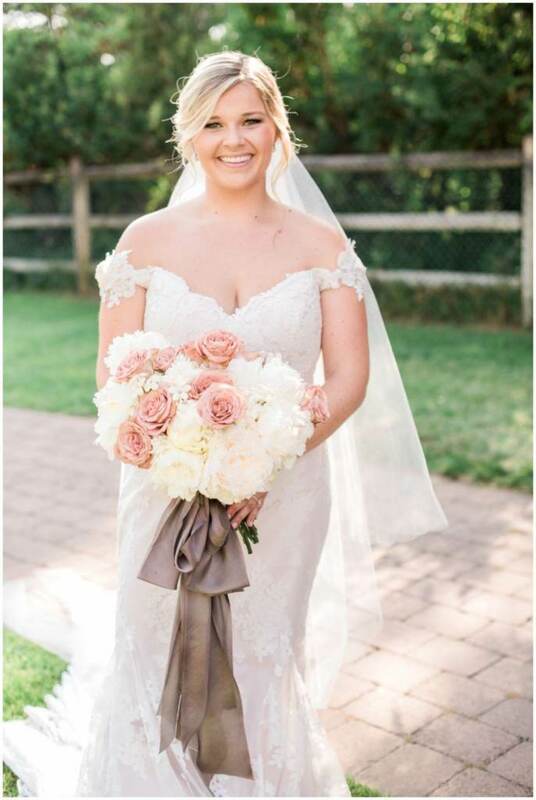 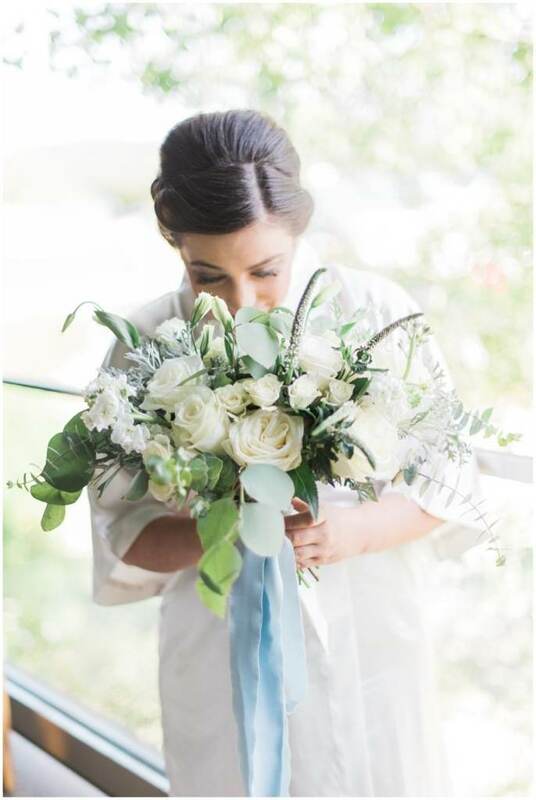 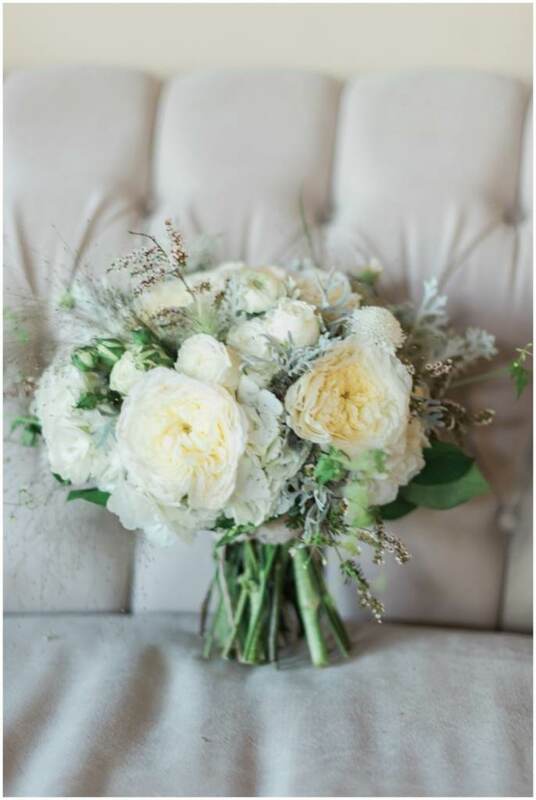 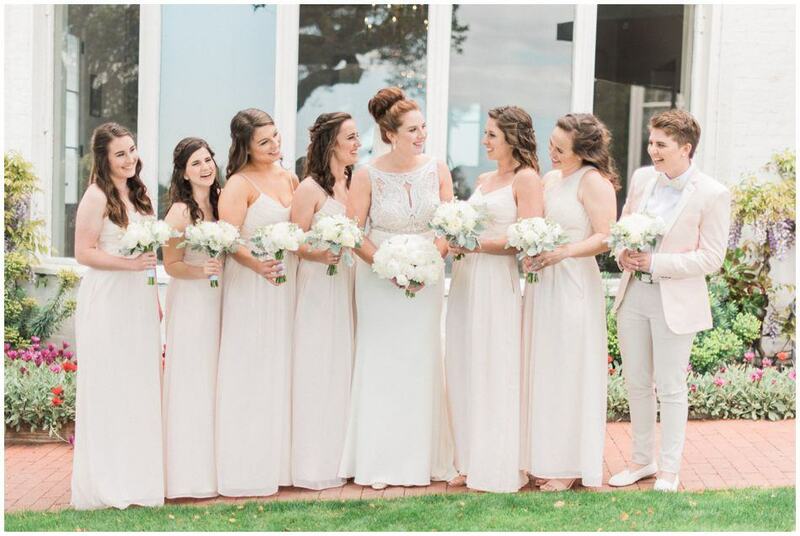 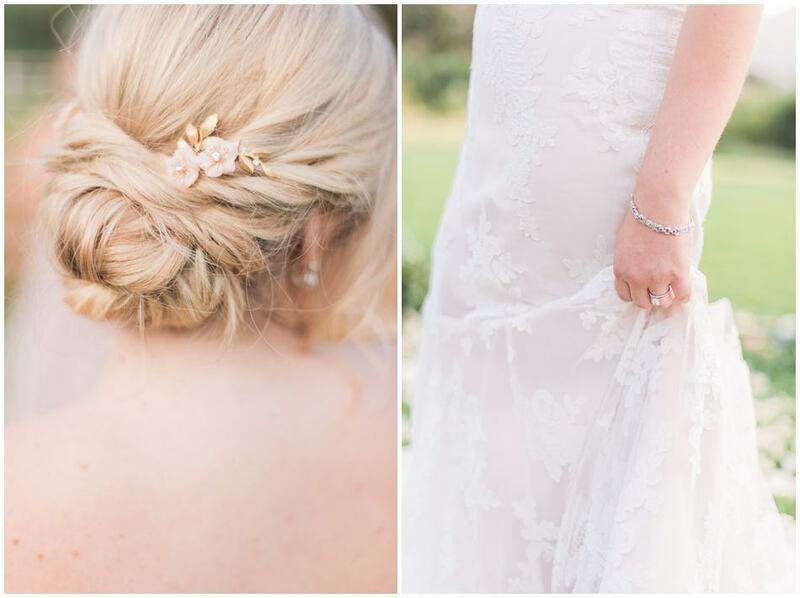 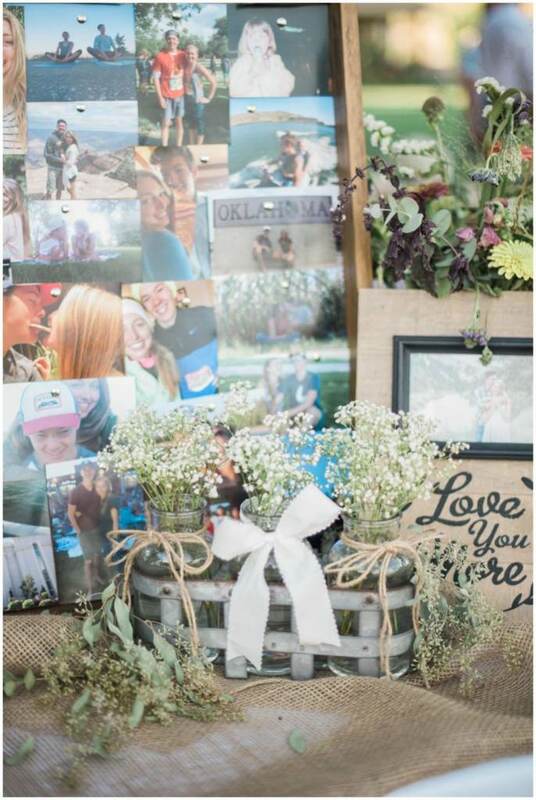 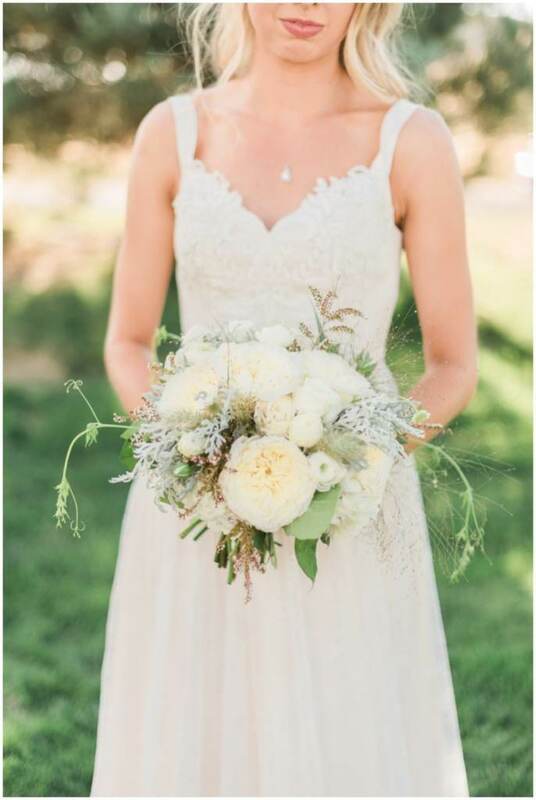 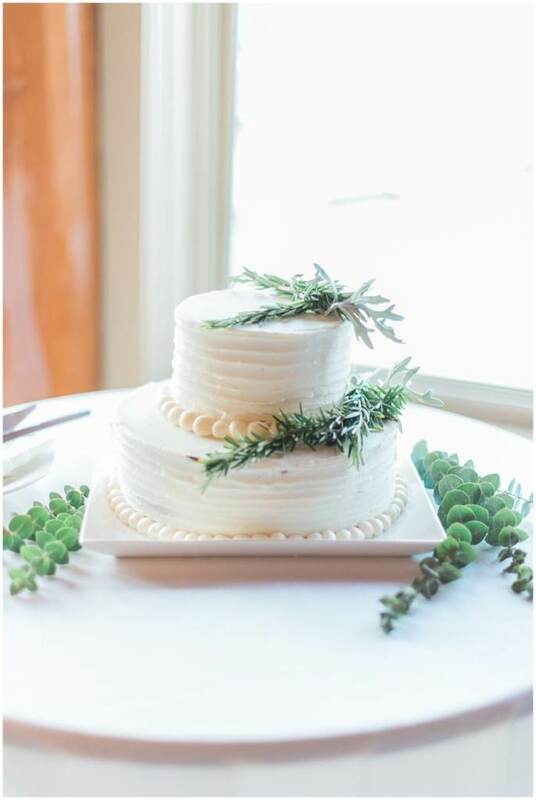 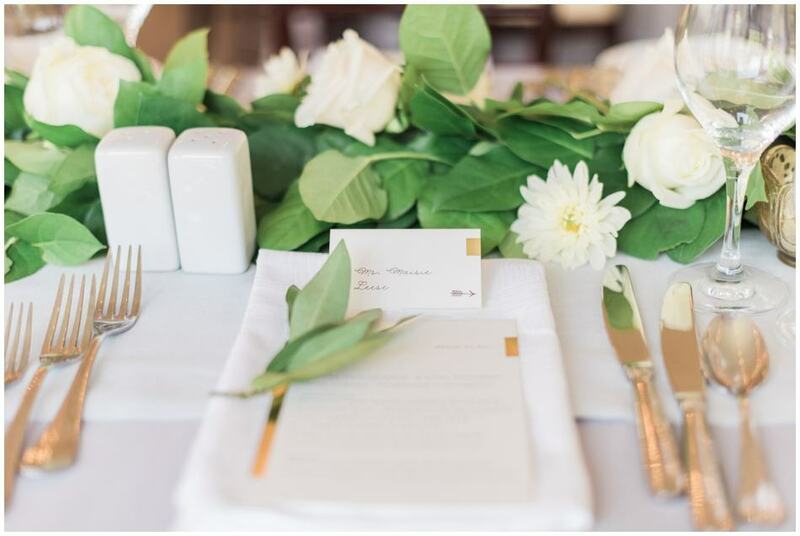 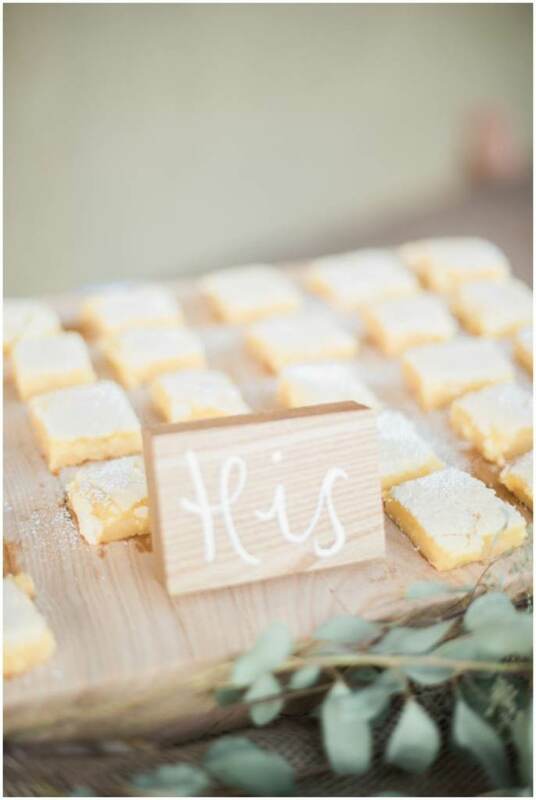 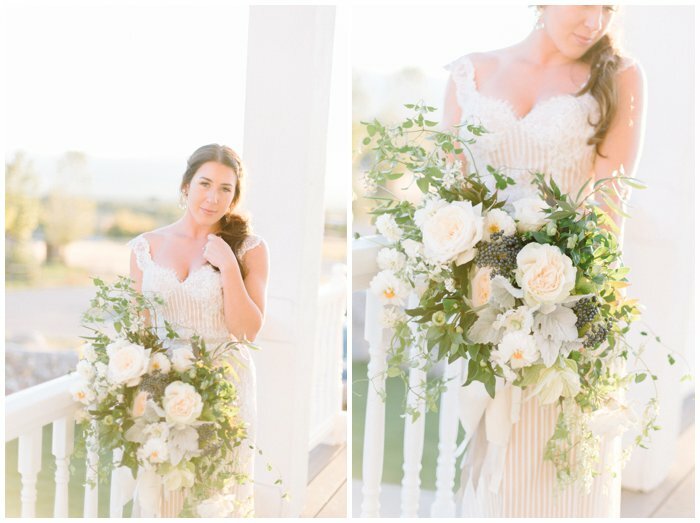 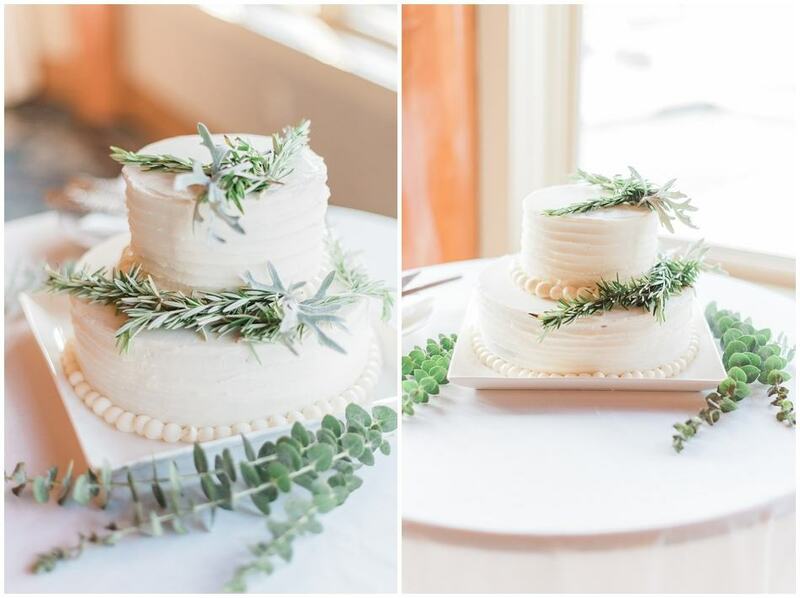 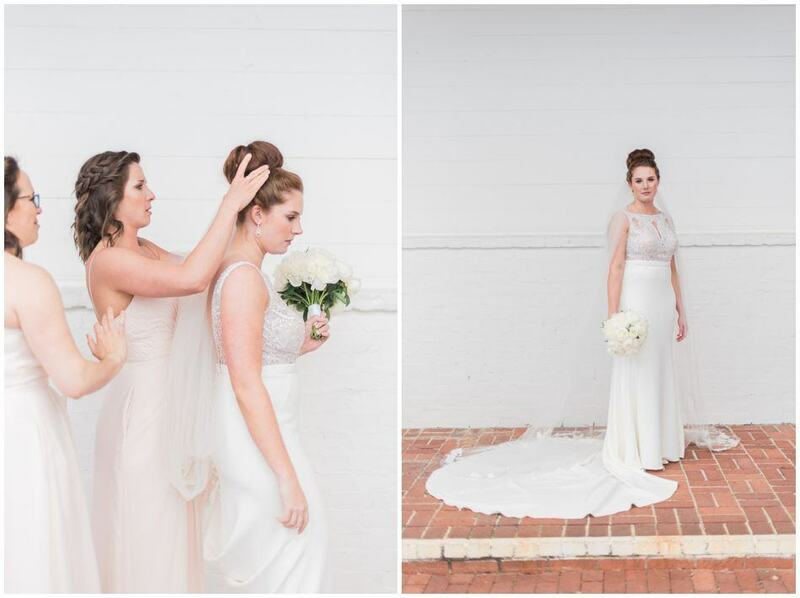 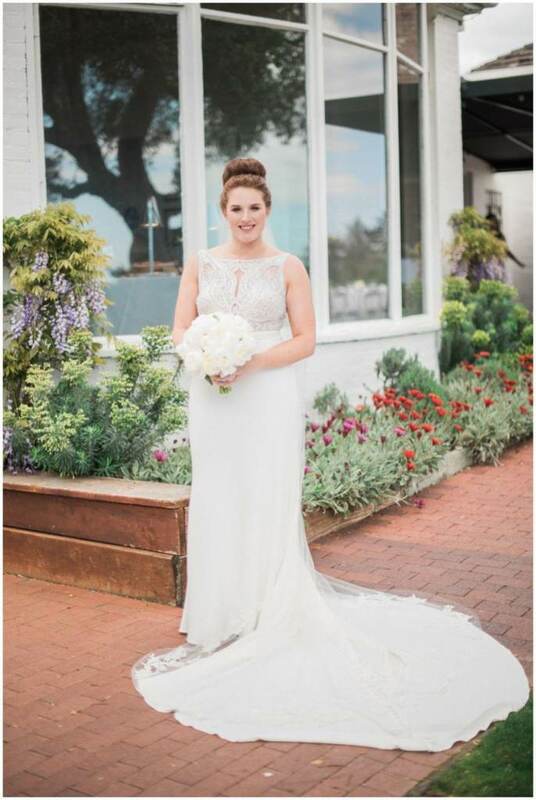 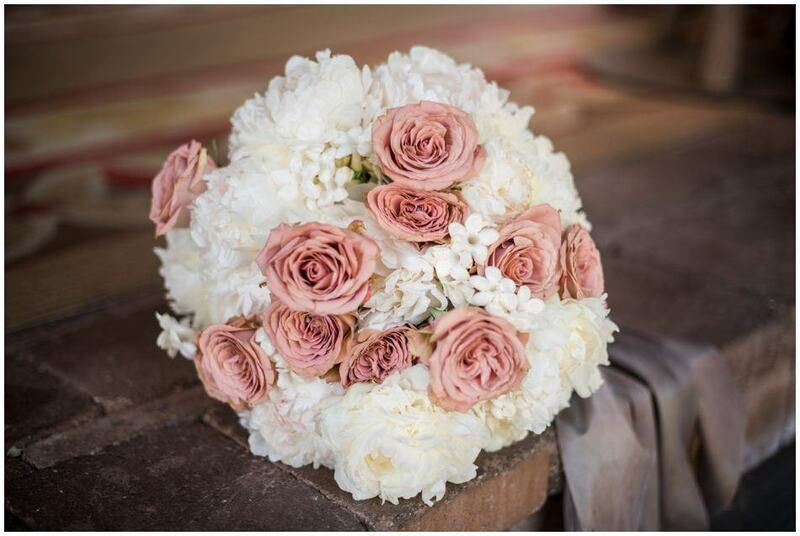 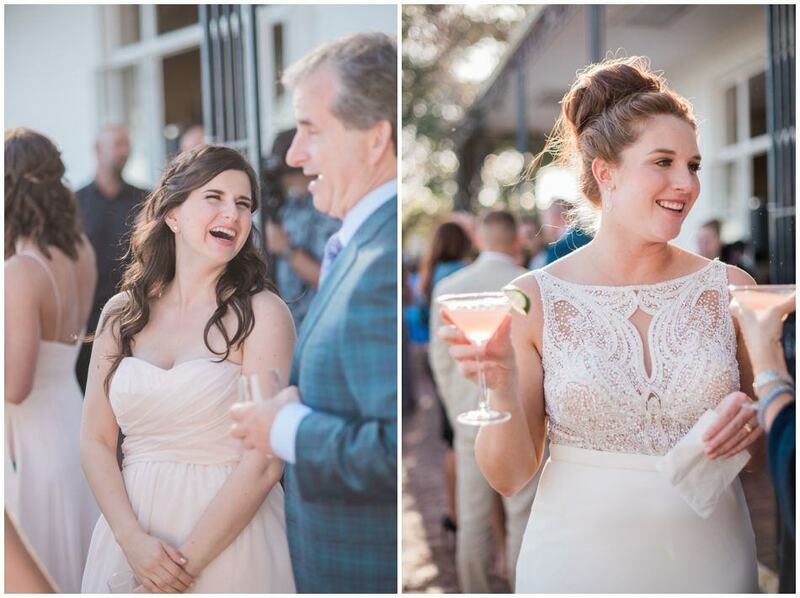 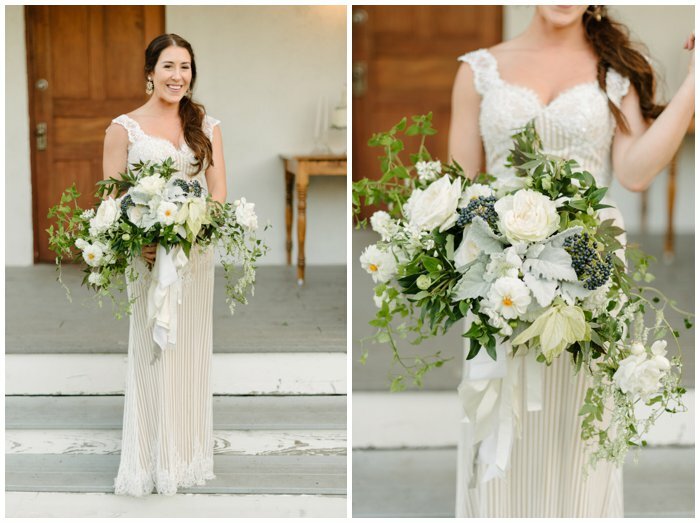 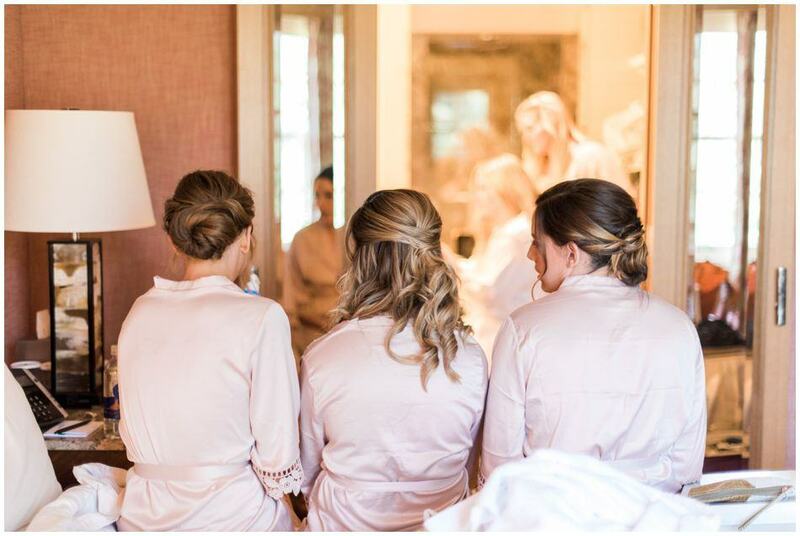 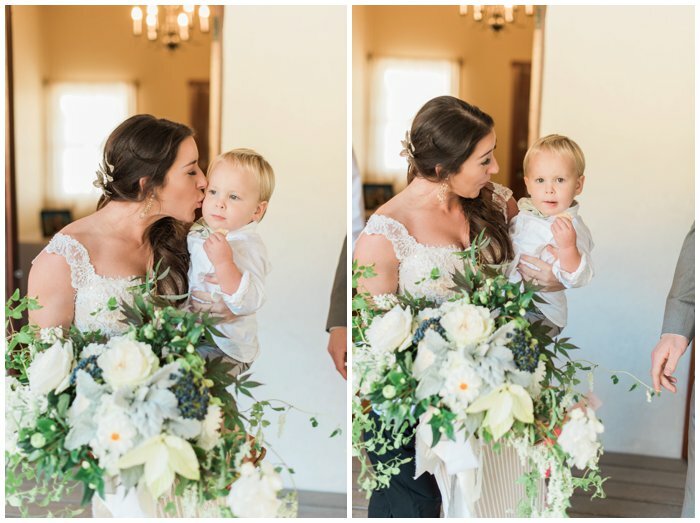 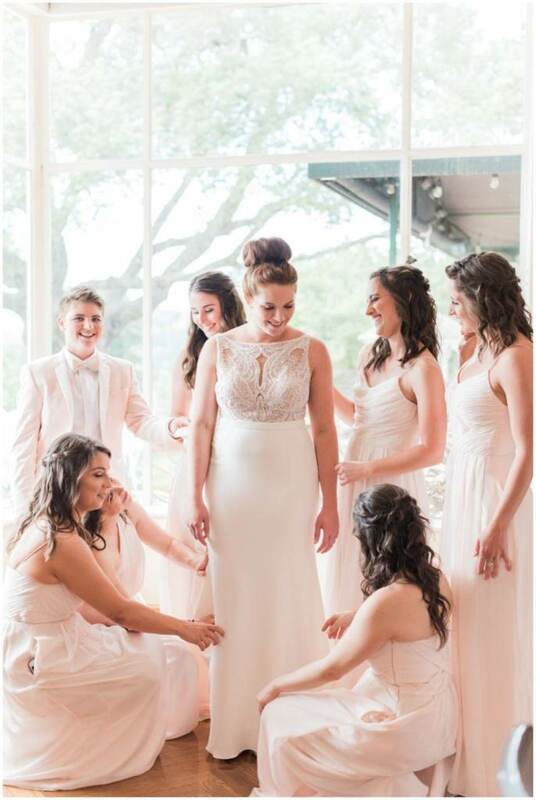 Christine’s sister owns Lemon Blossom Designs and designed the details around the wedding as well as all of the amazing flowers. 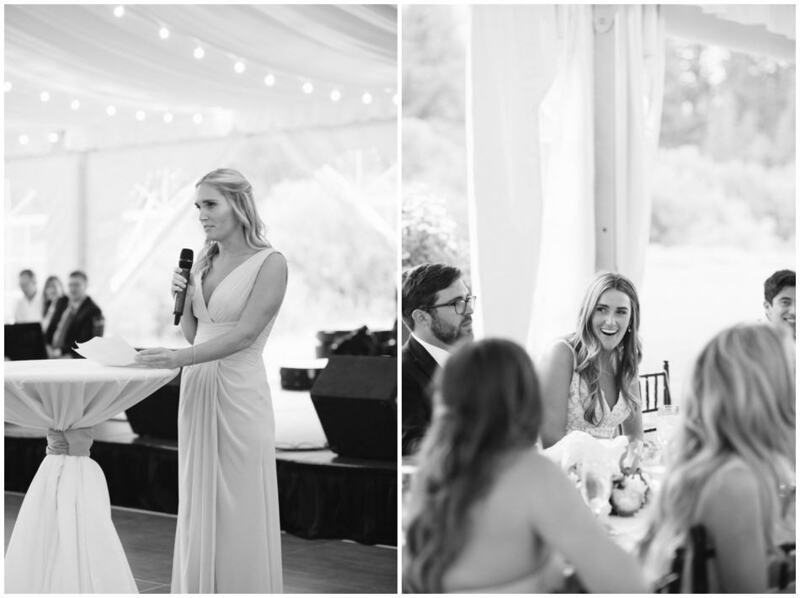 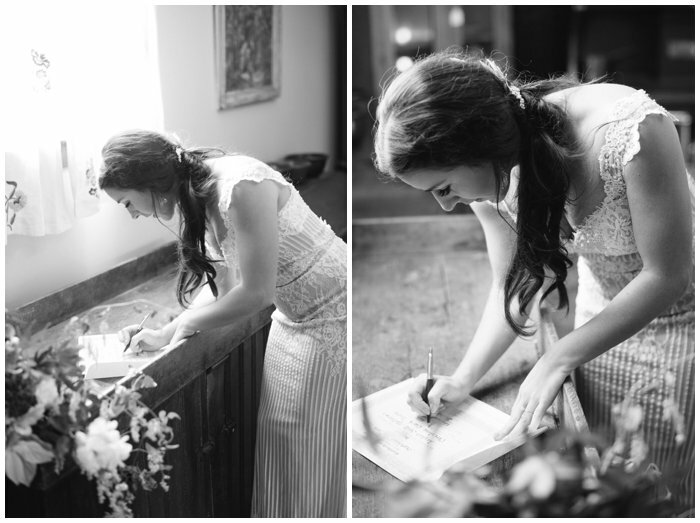 One of my favorite moments of this wedding was when Christine and Taylor read letters to one another before their ceremony. 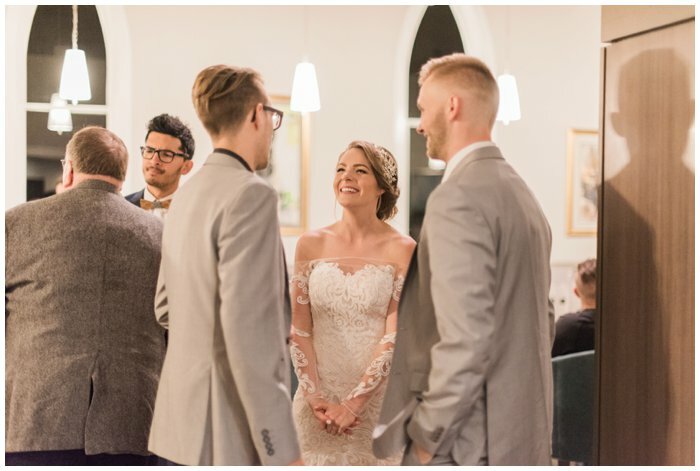 It was such a beautiful moment!